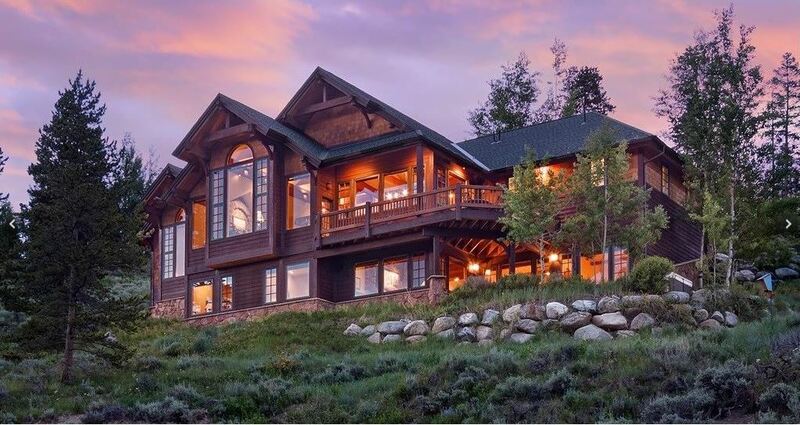 Modern Victorian! 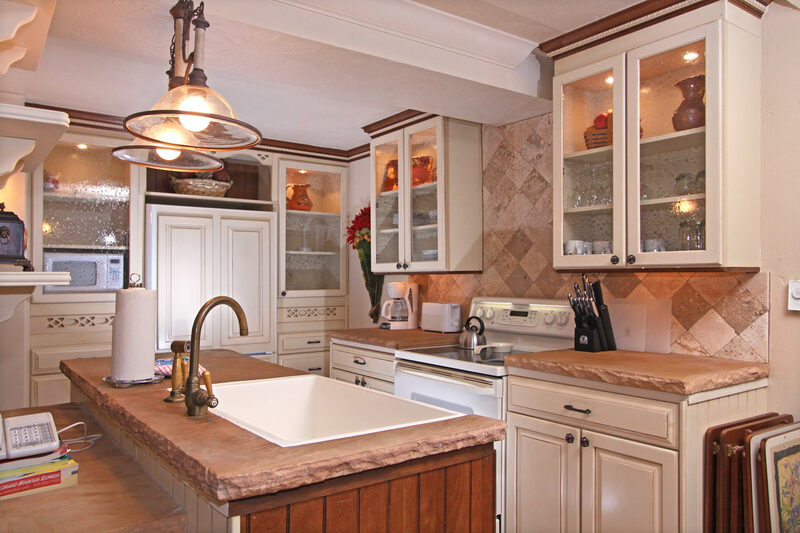 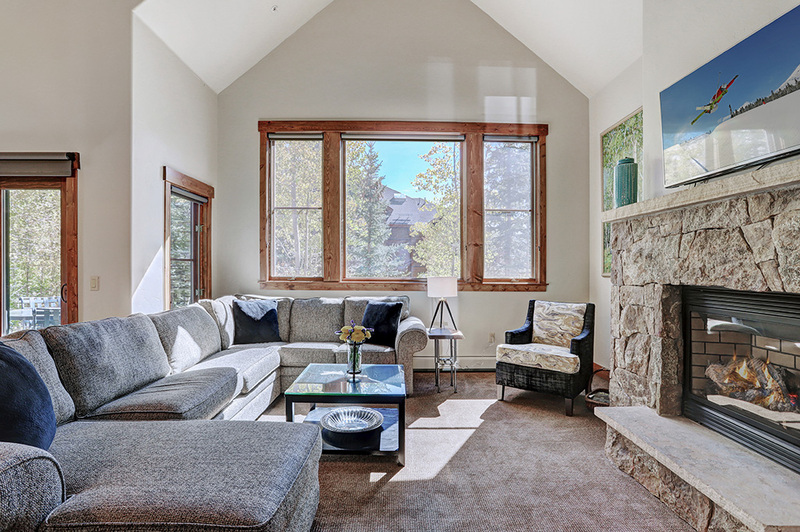 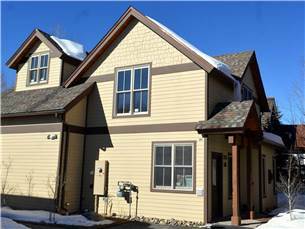 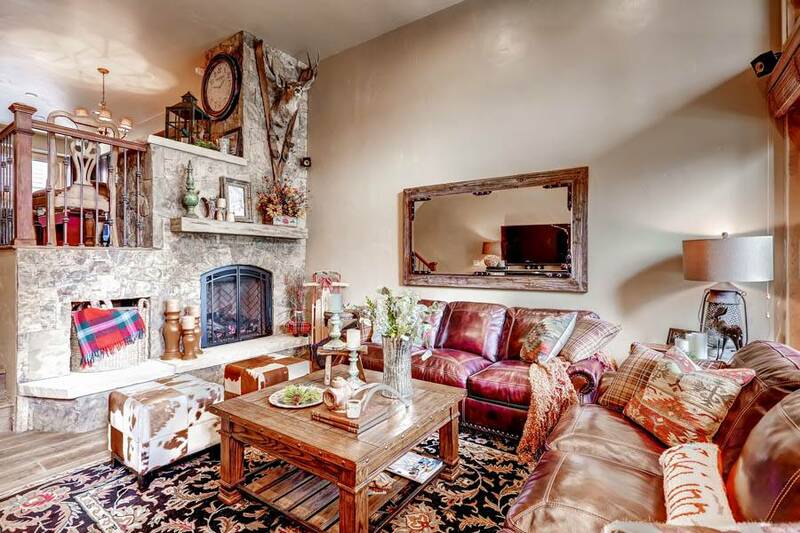 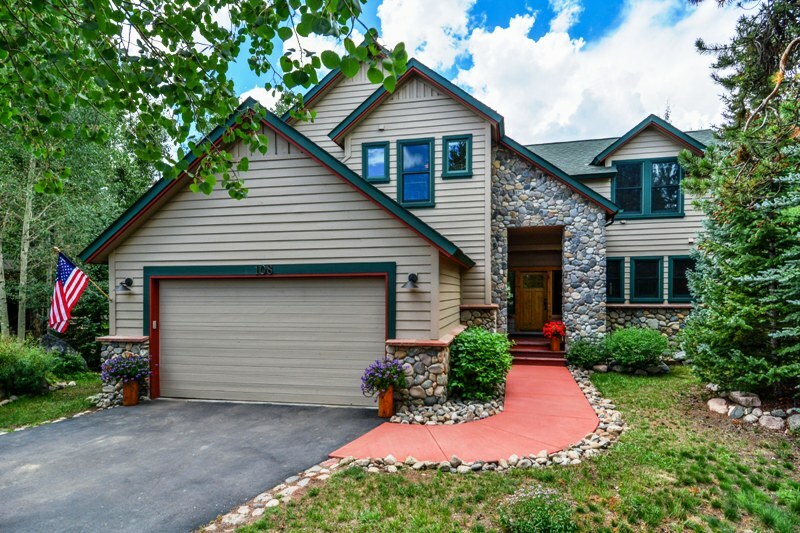 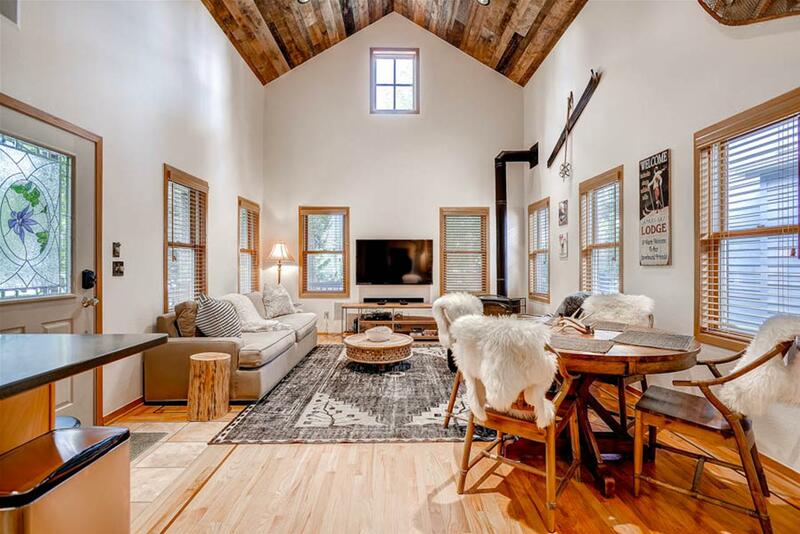 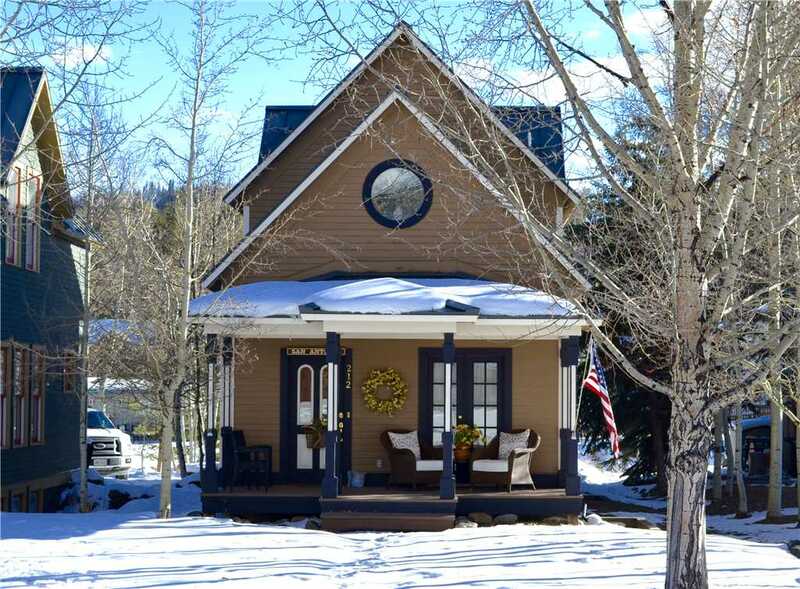 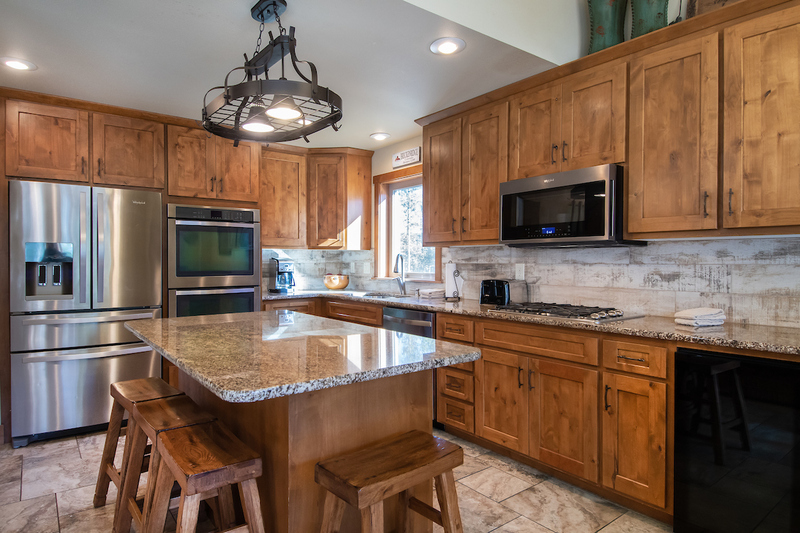 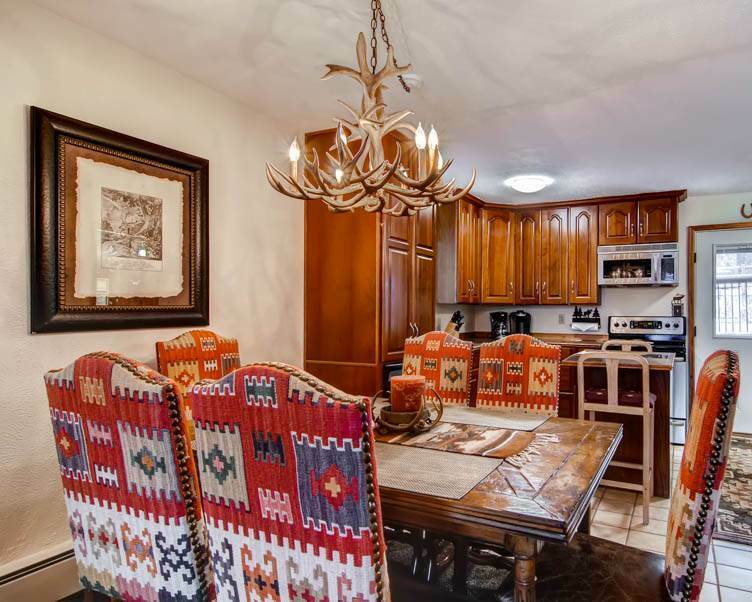 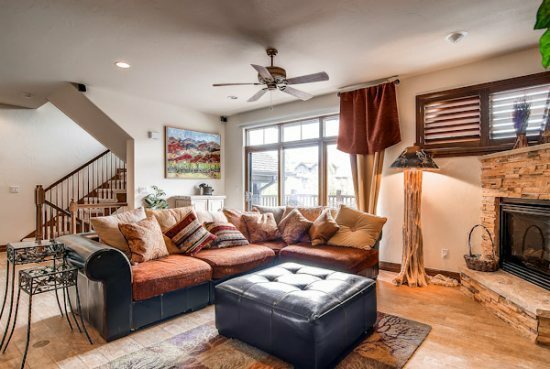 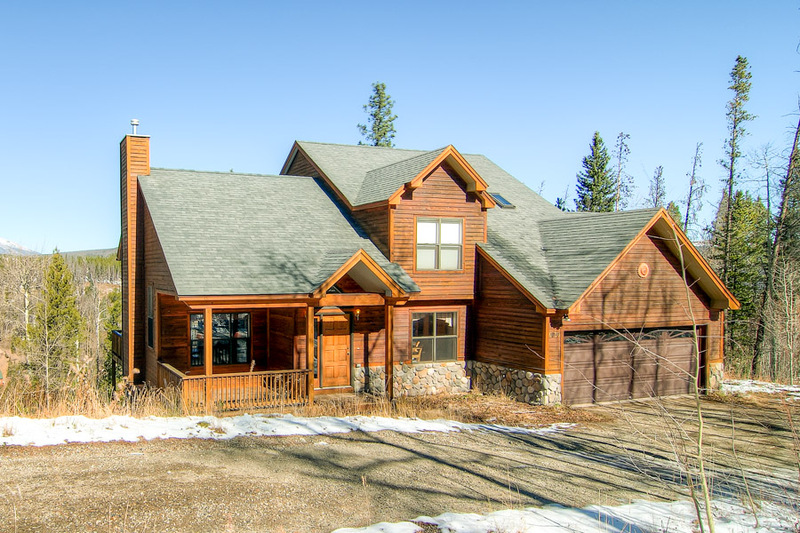 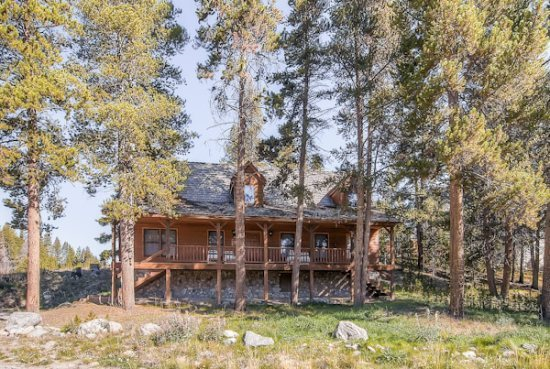 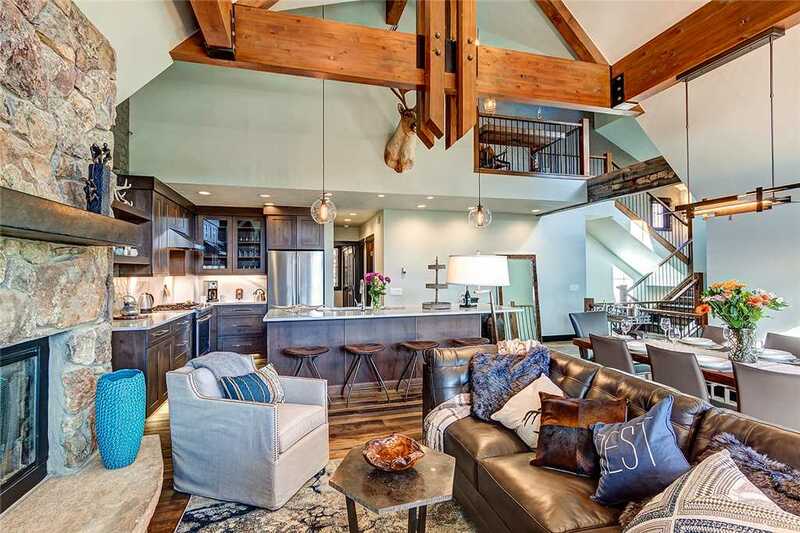 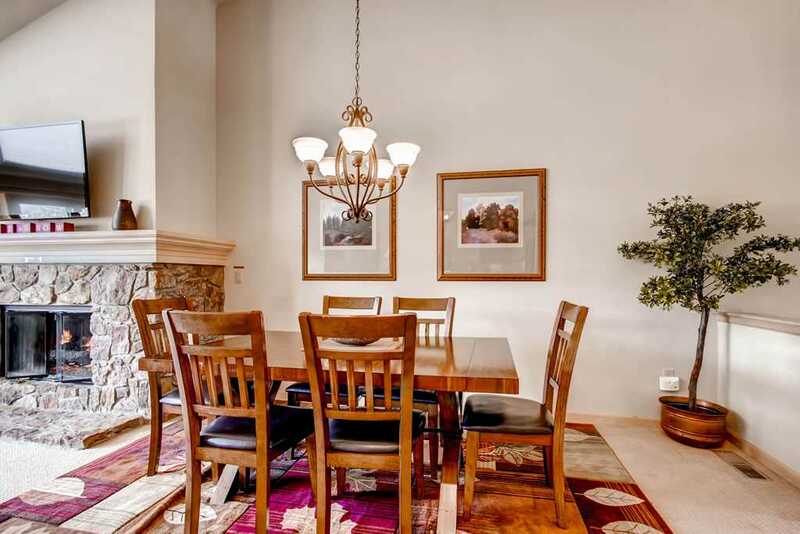 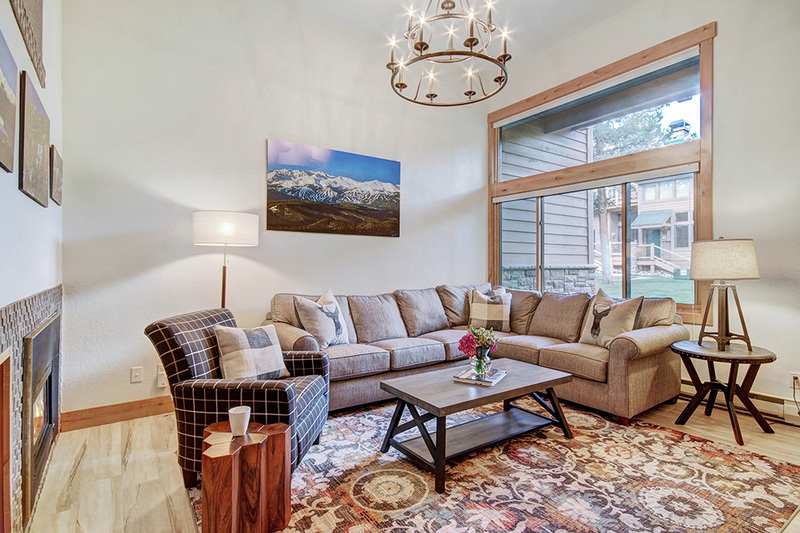 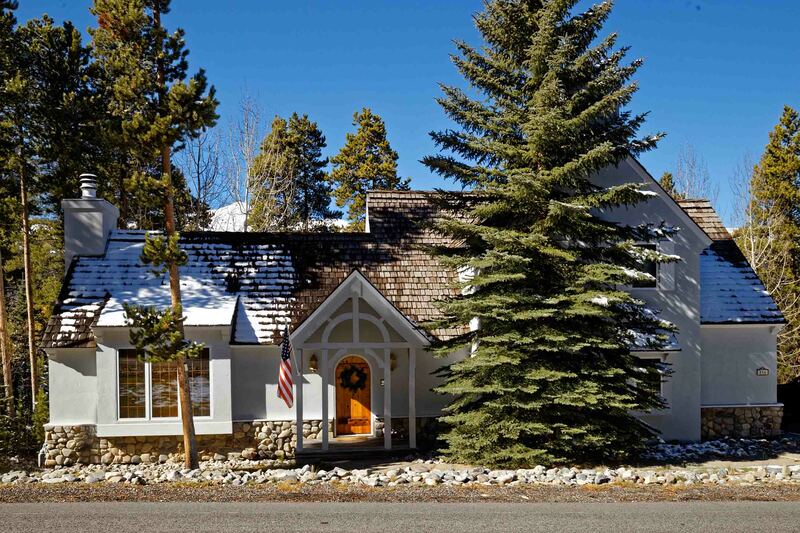 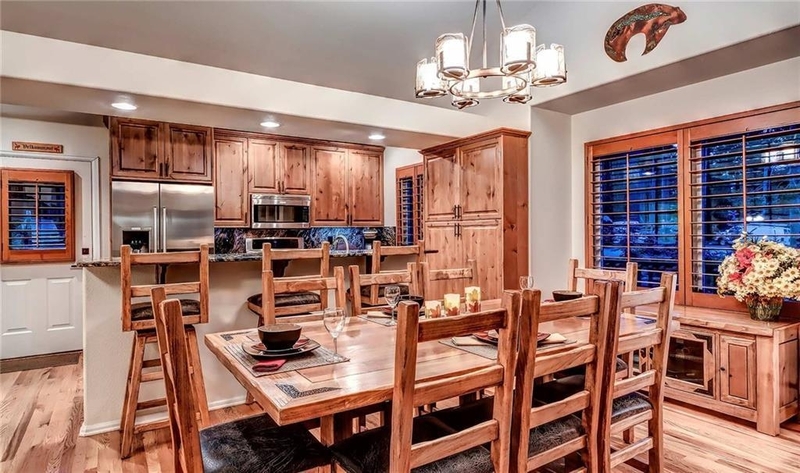 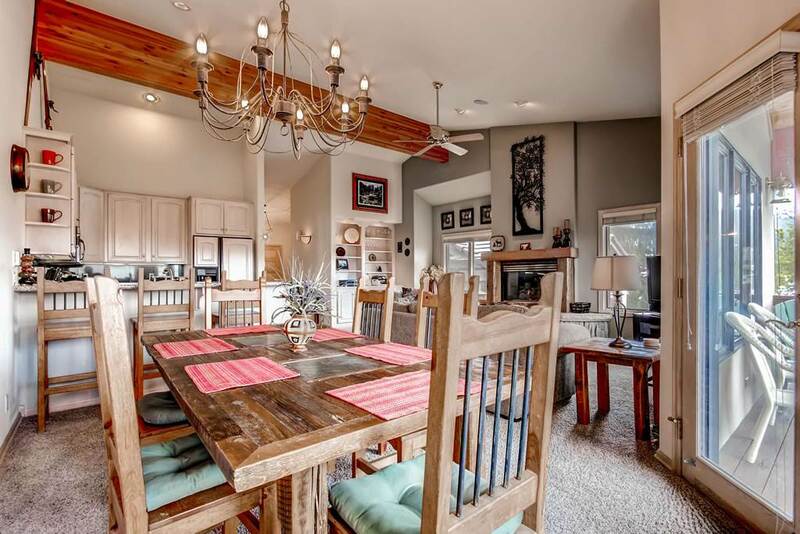 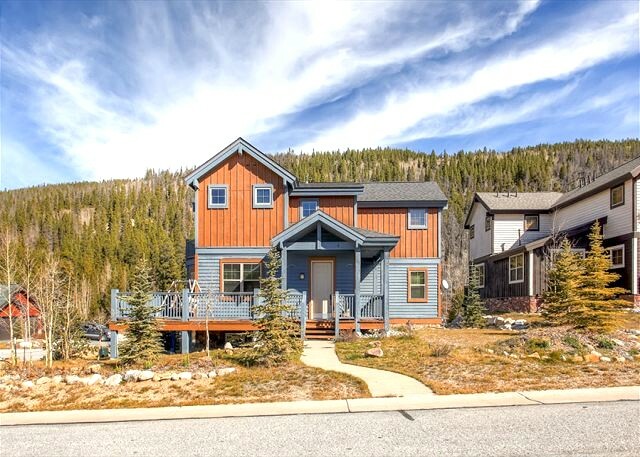 This gorgeous home was built in 2013, but when you enter the home you’ll feel like you’ve stepped back in time to the historic days of Breckenridge. 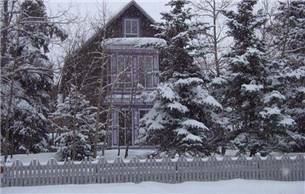 You’ll even hear the clicking of horse hooves on pavement as the horse-drawn carriage passes by the home. 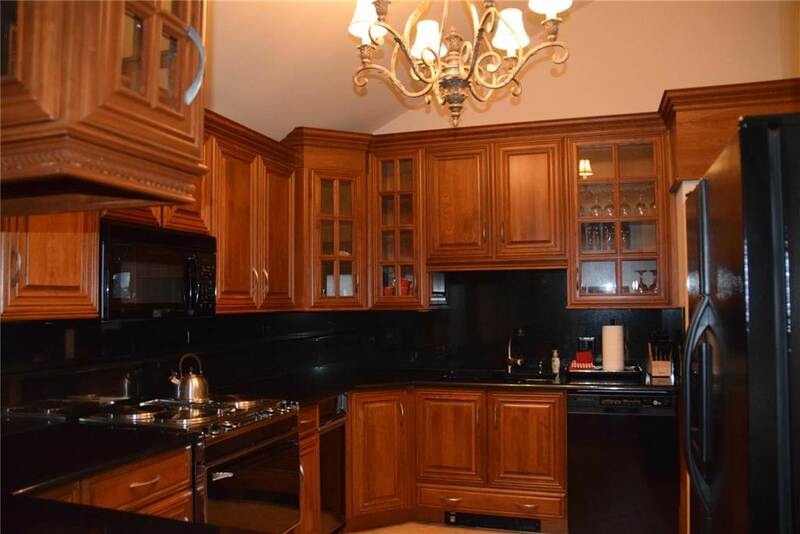 This home features opulant decor, ornate kitchen with granite counters and custom-made appliances including a Victorian stove replica, hand-painted wallpaper, hand-stamped tin ceilings, private hot tub, vaulted ceilings, gas fireplace, claw-foot bathtub, hardwood floors, private washer/dryer, multiple modern TVs, WiFi, cable with premium movie channels, heated driveway with outdoor parking for 2 cars. 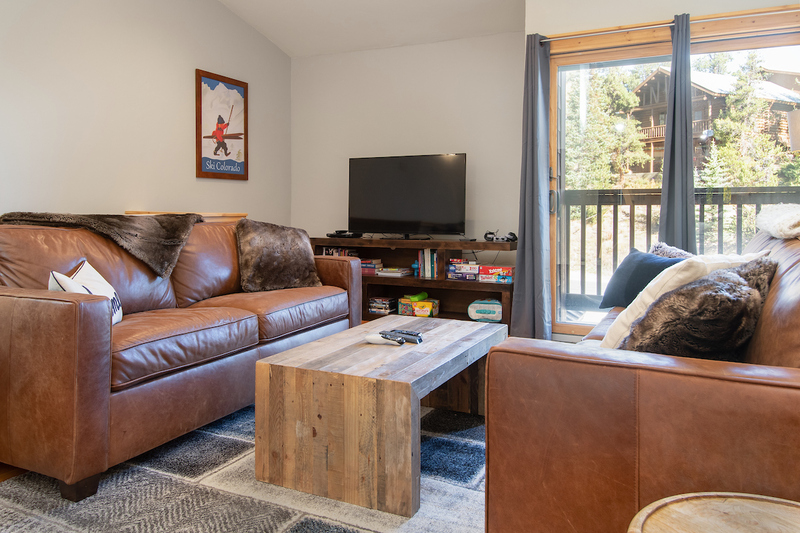 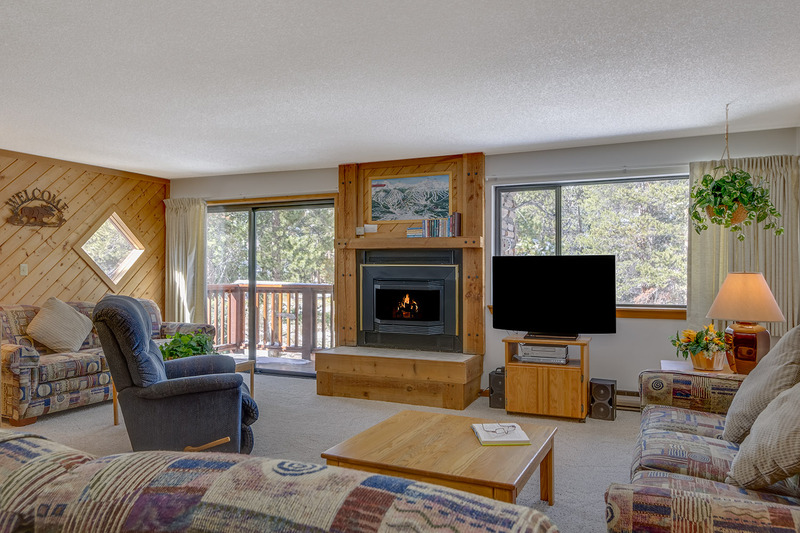 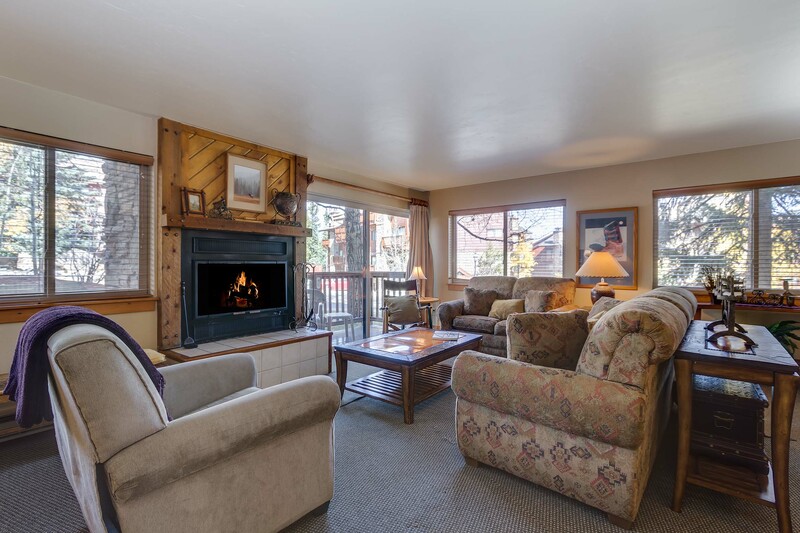 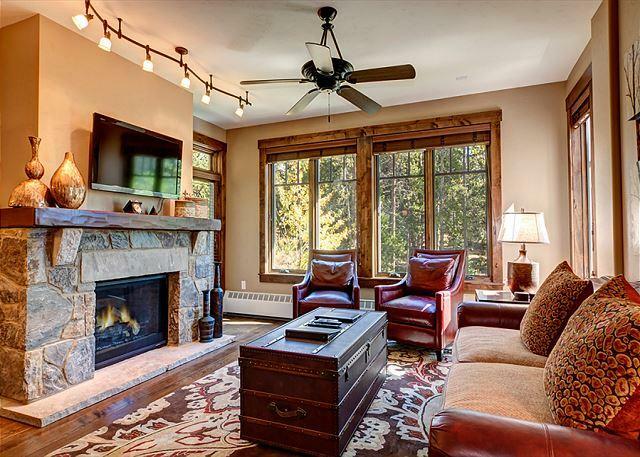 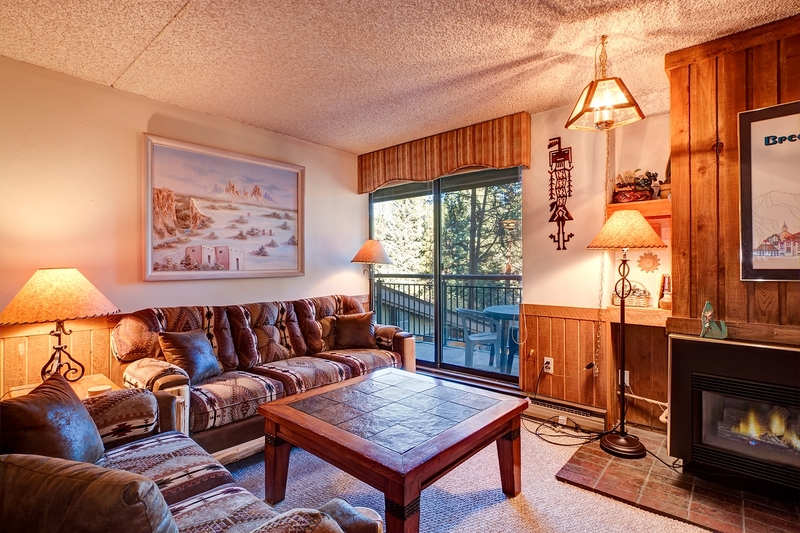 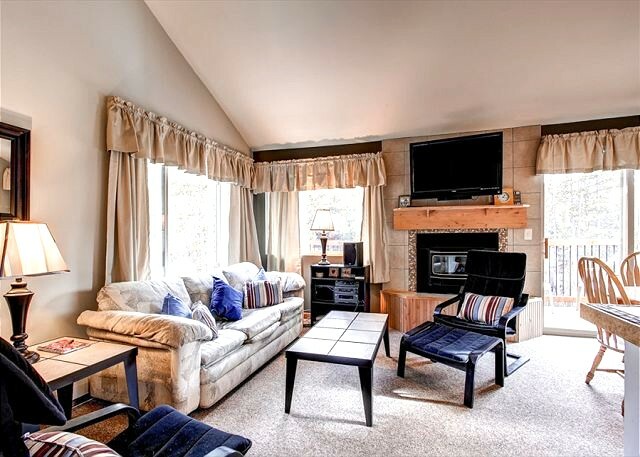 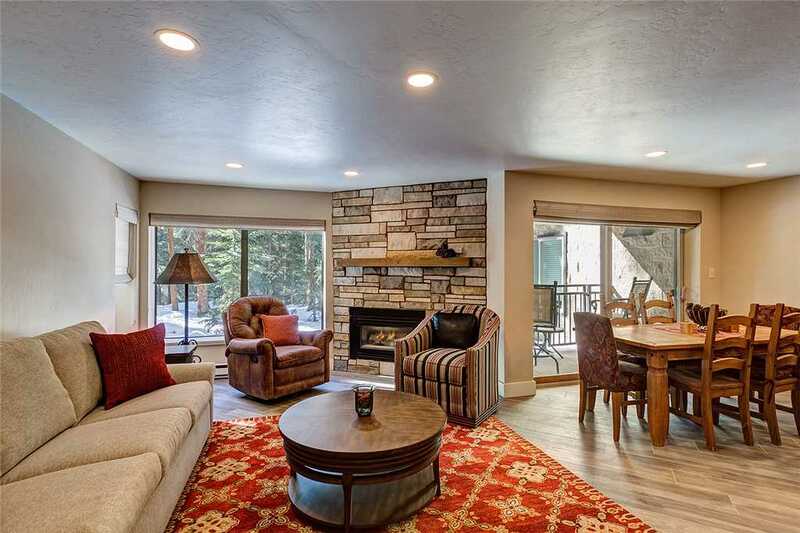 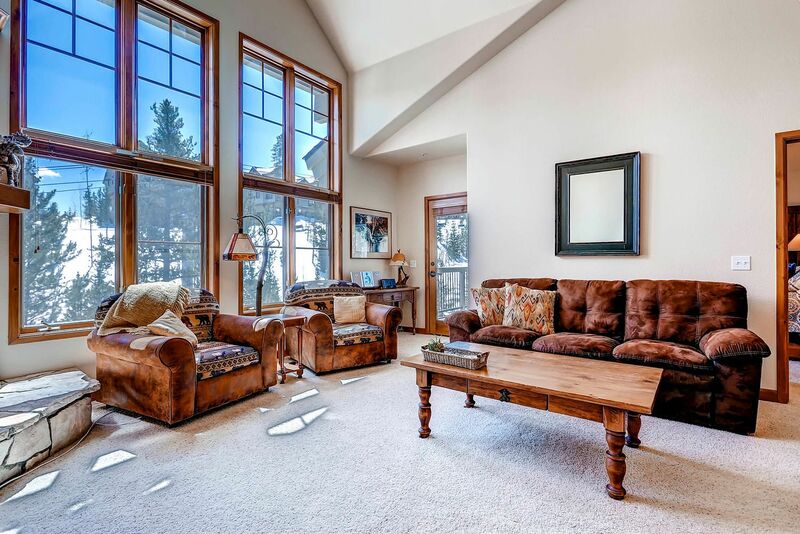 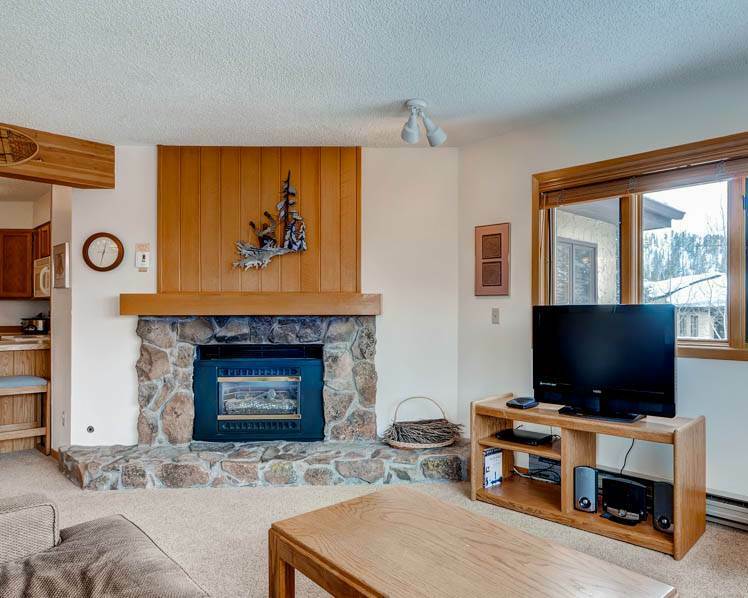 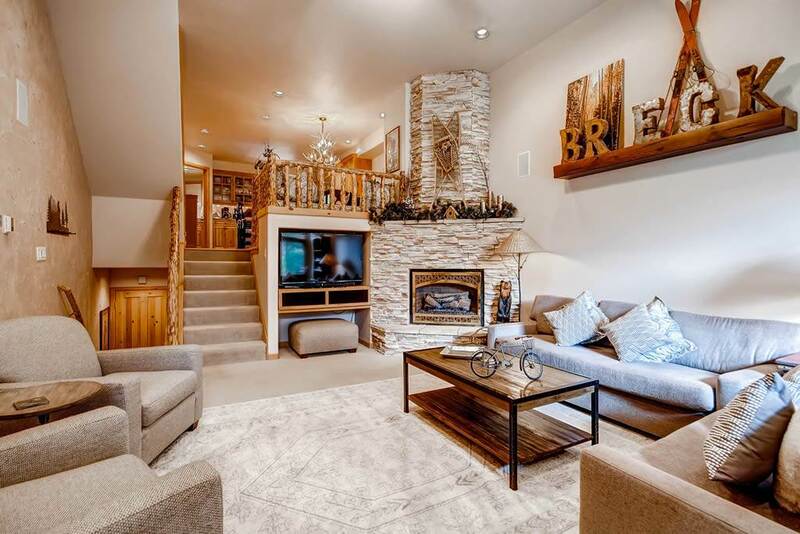 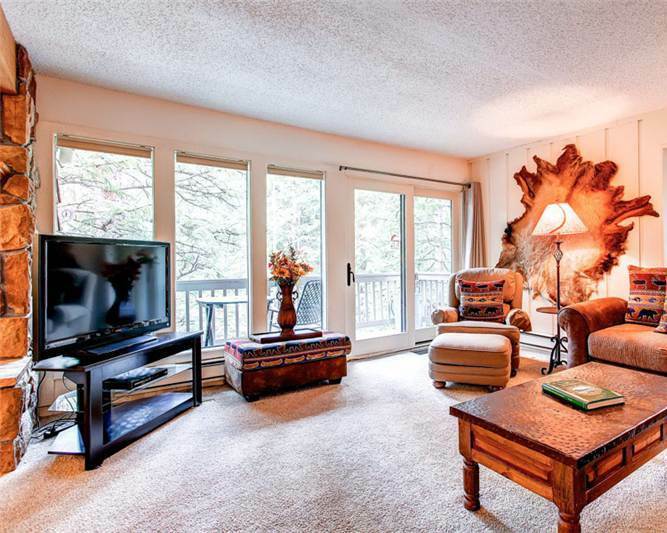 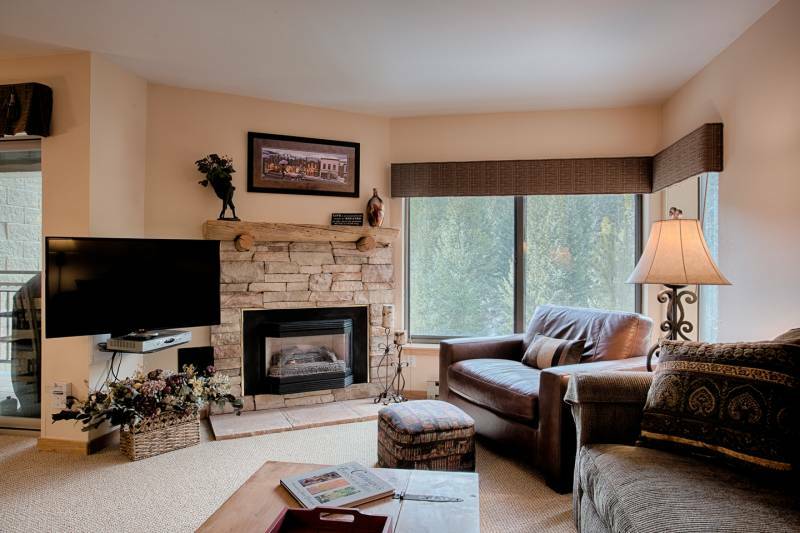 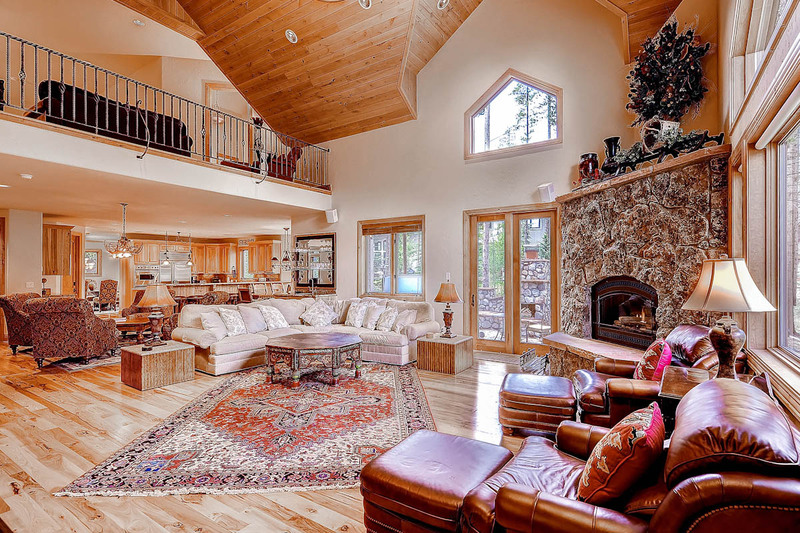 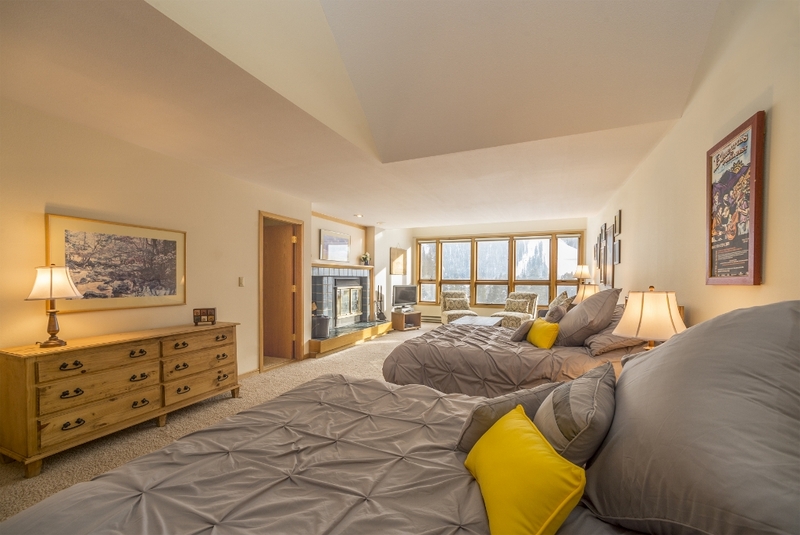 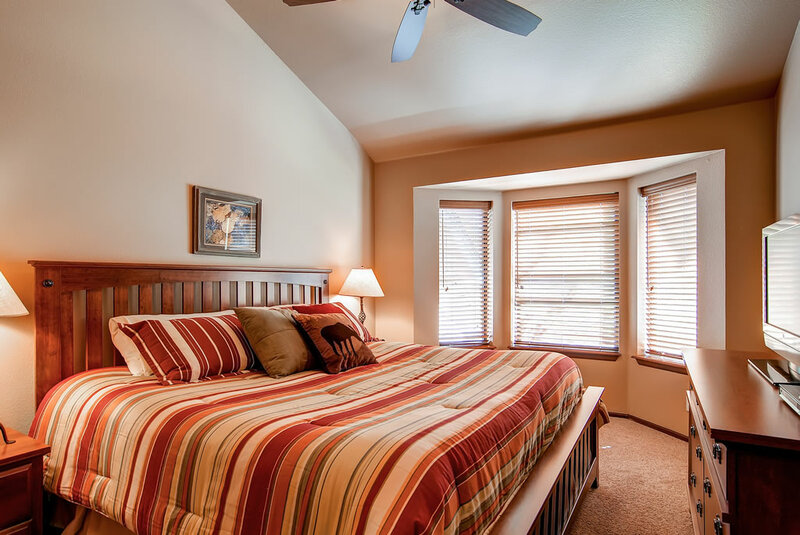 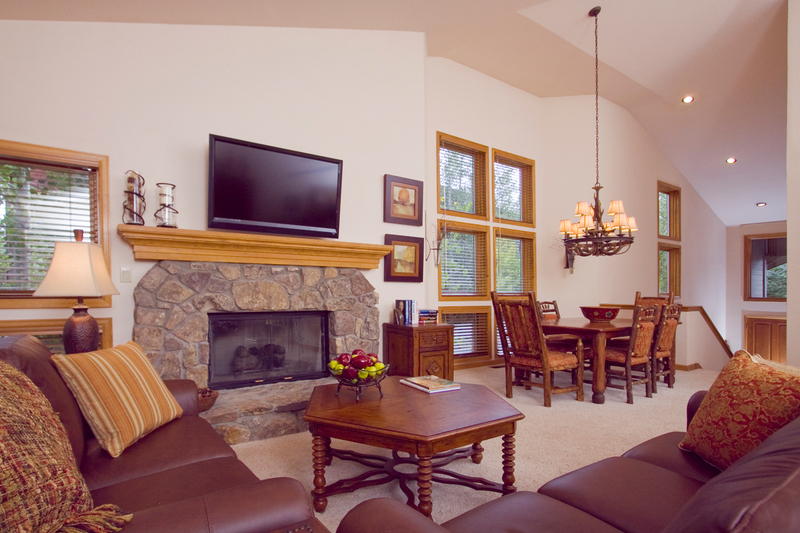 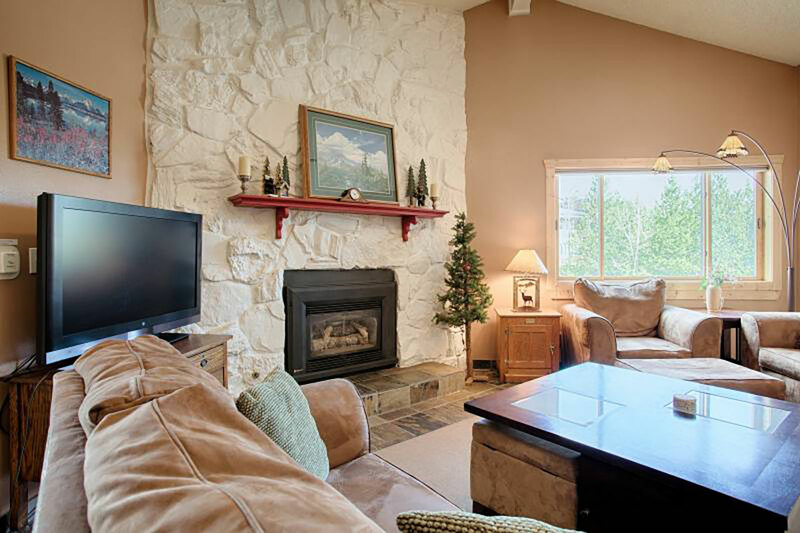 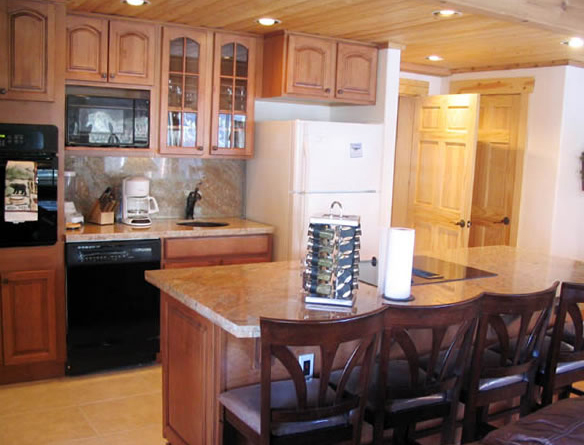 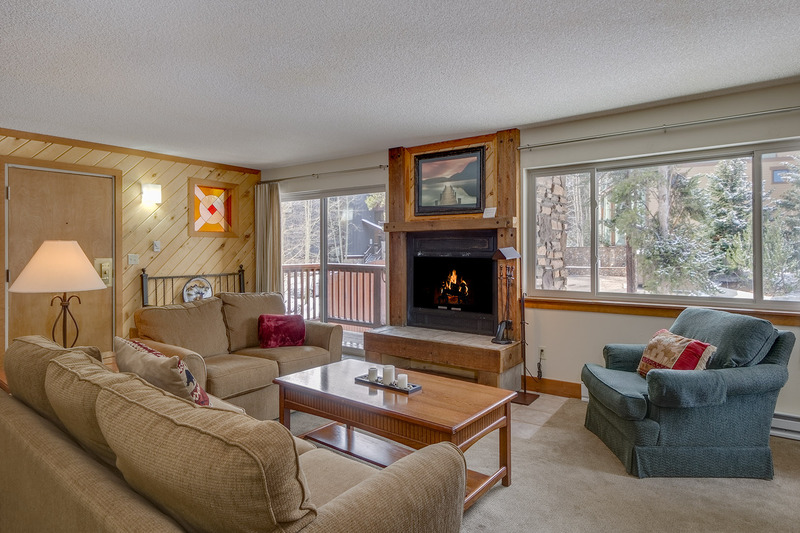 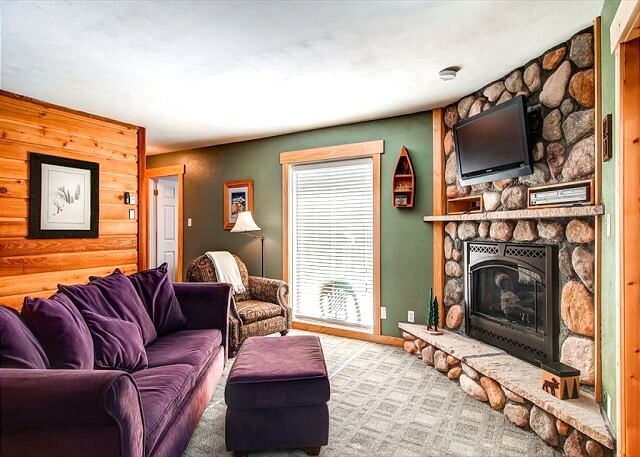 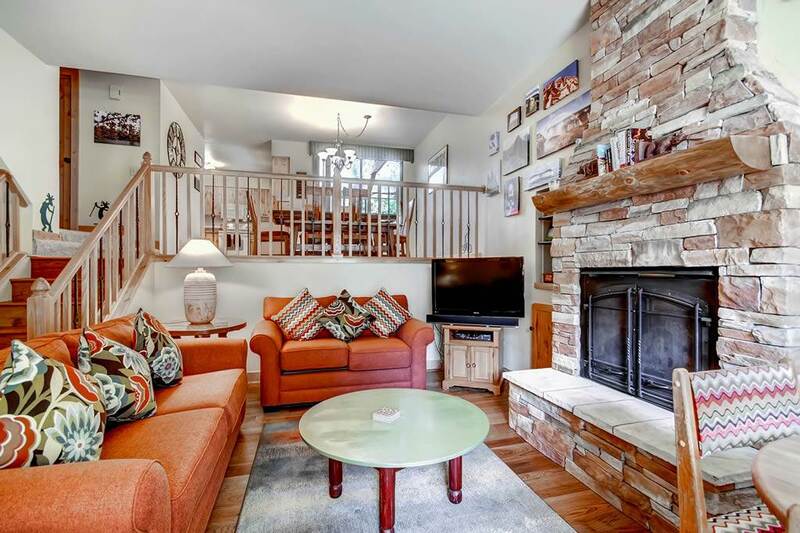 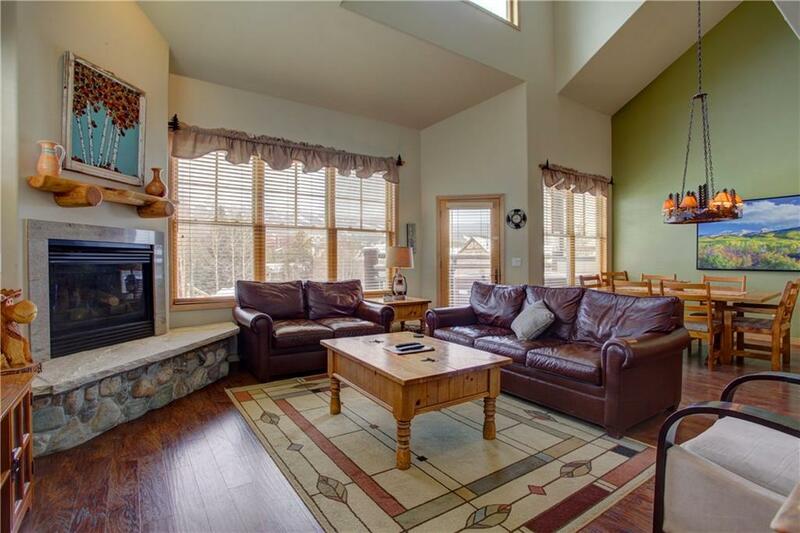 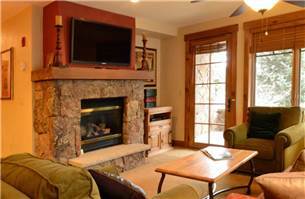 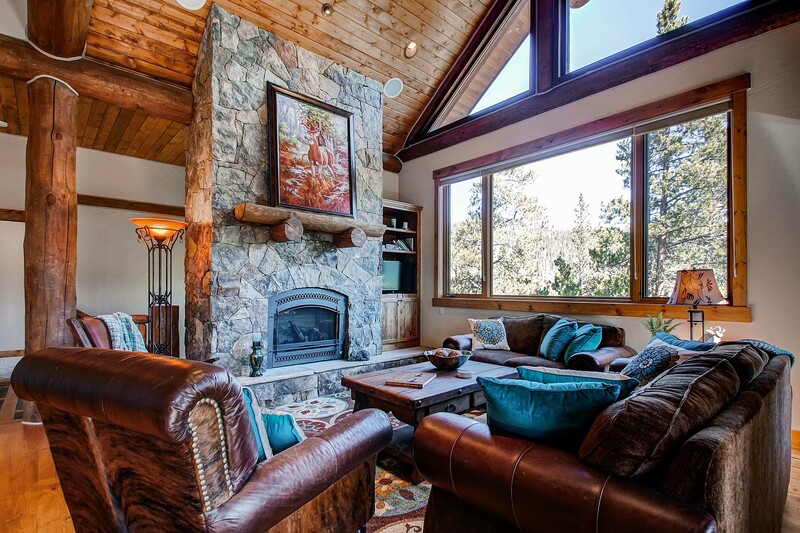 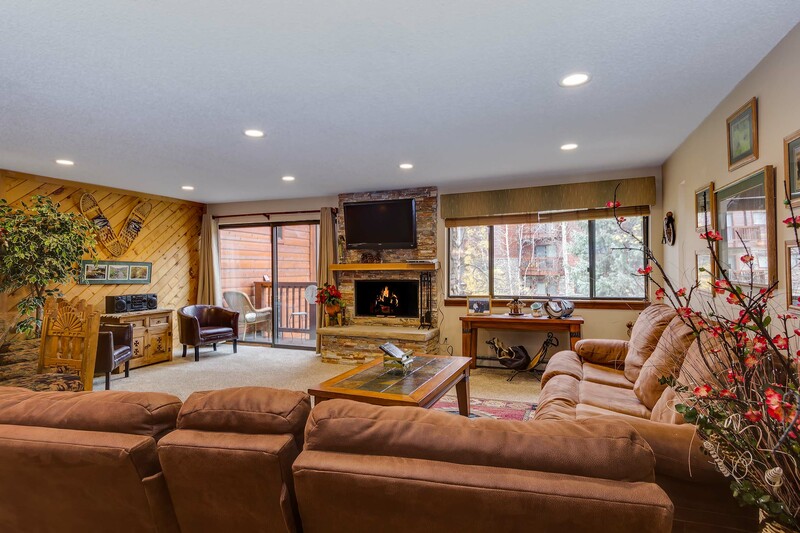 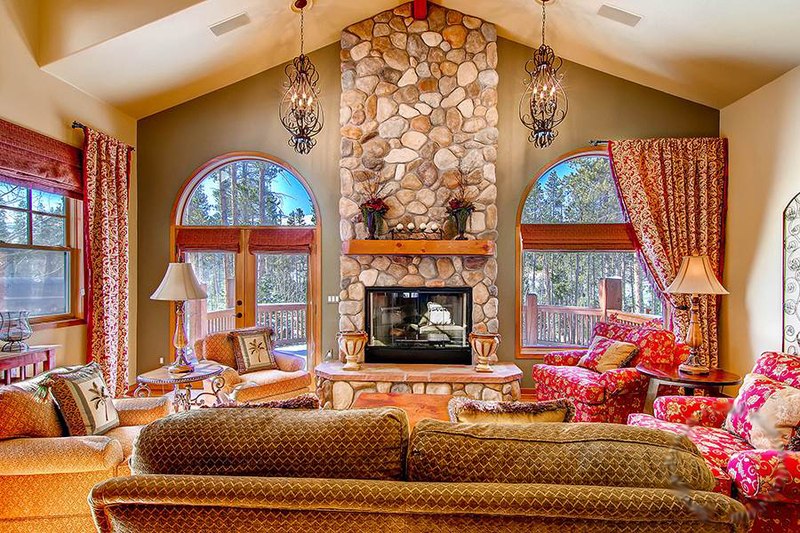 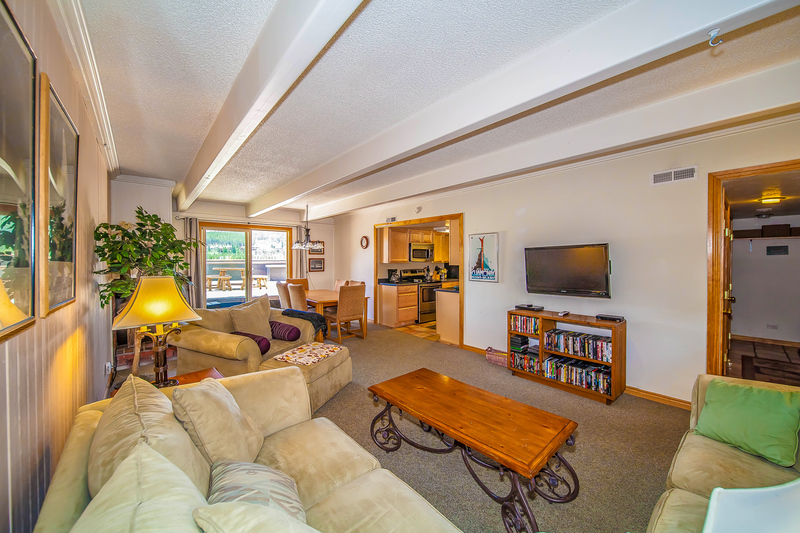 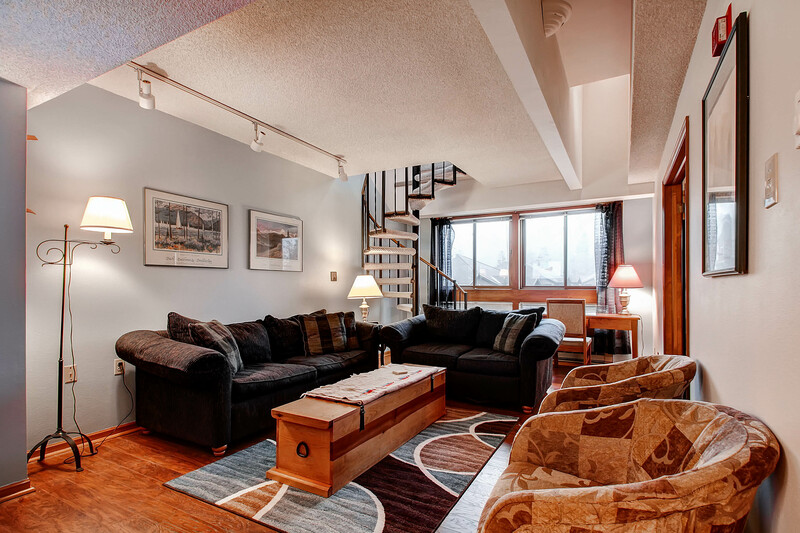 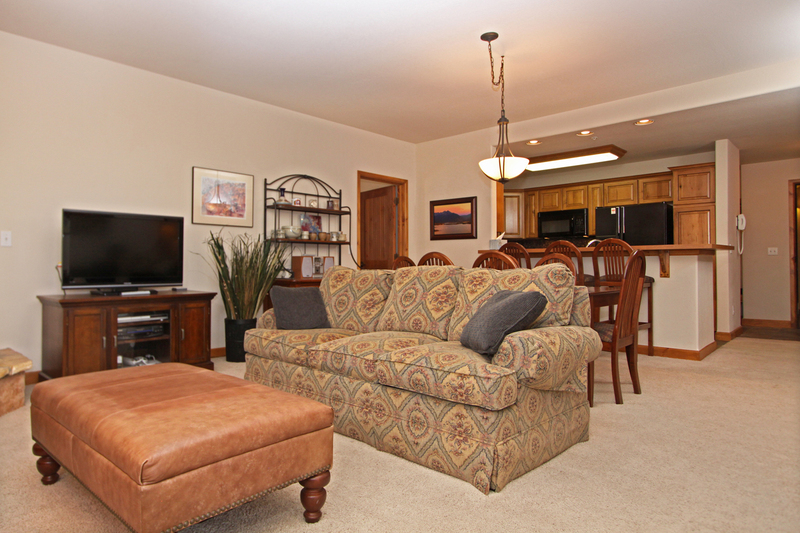 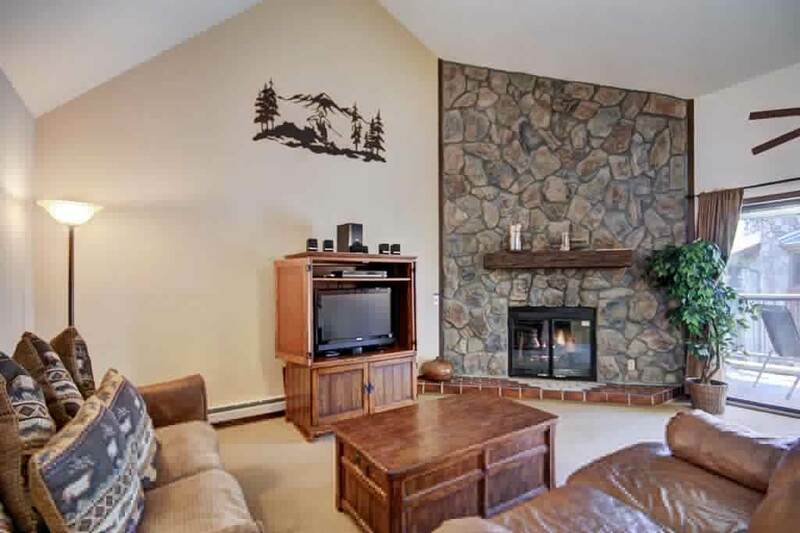 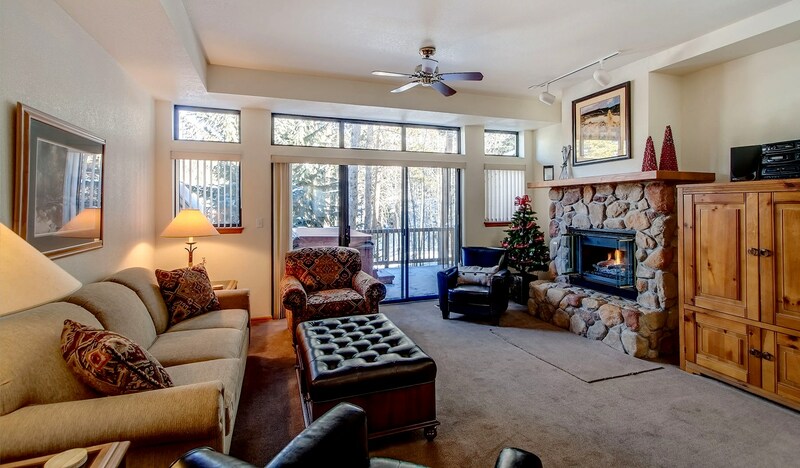 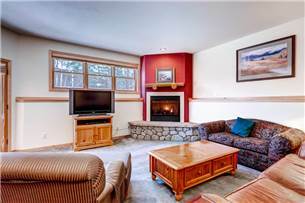 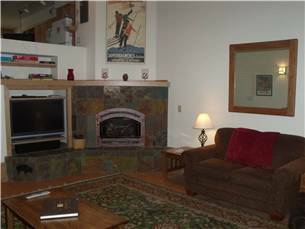 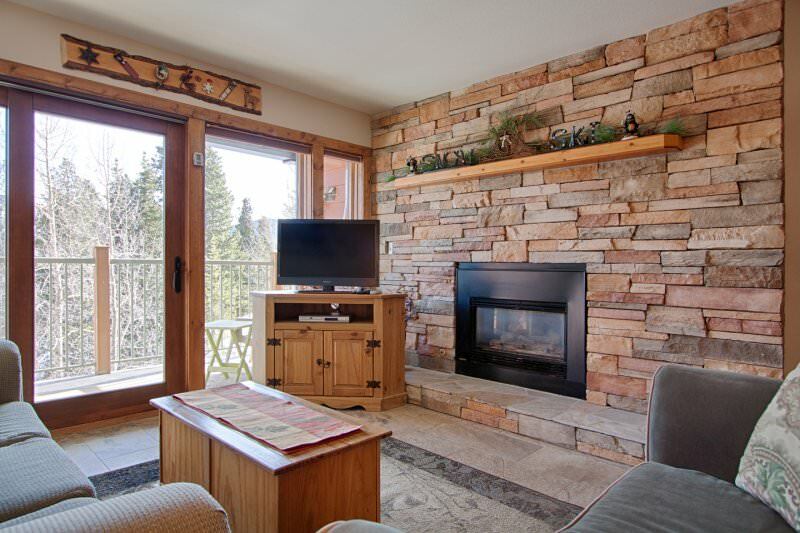 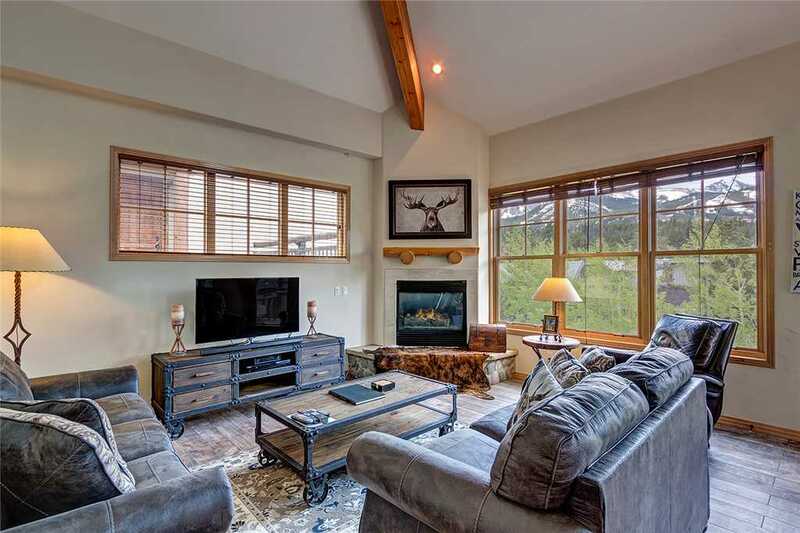 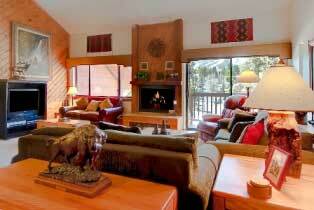 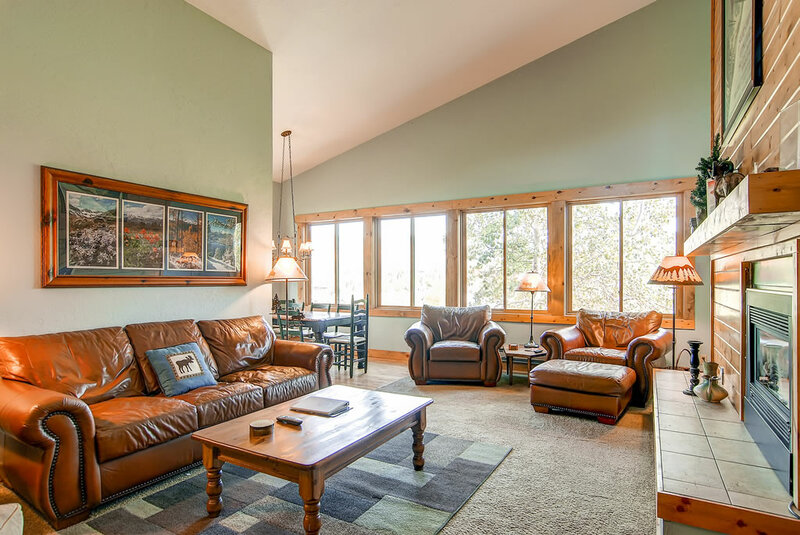 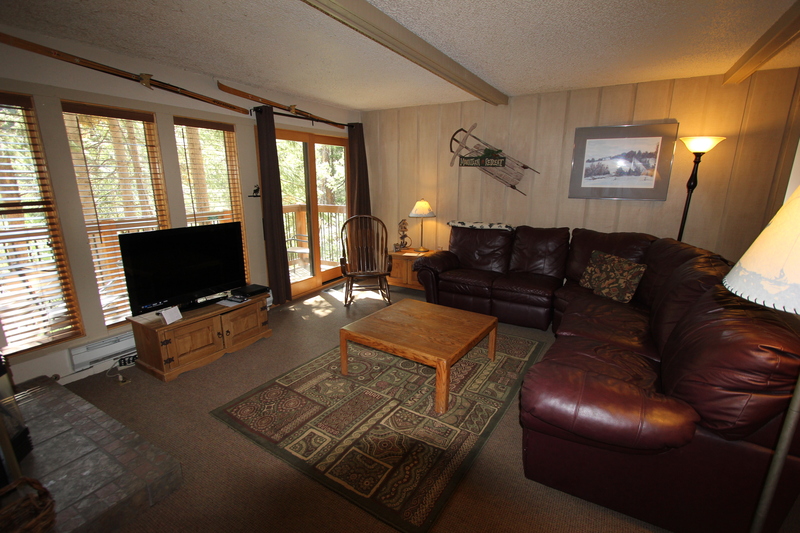 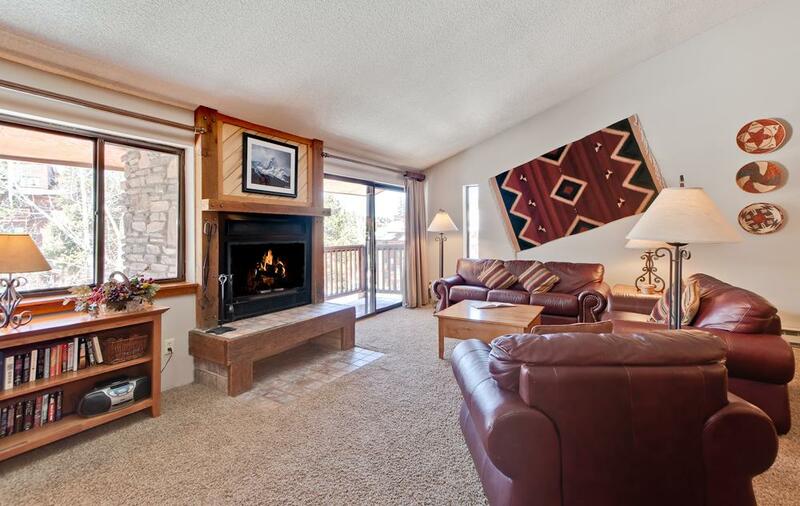 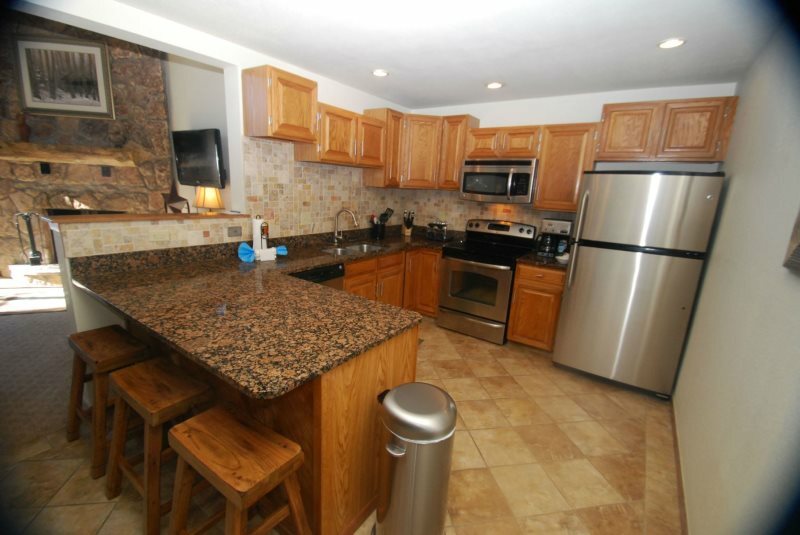 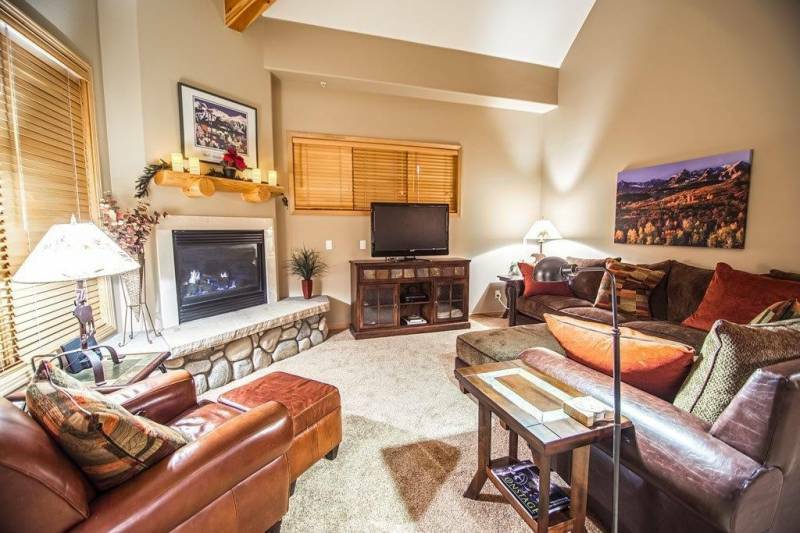 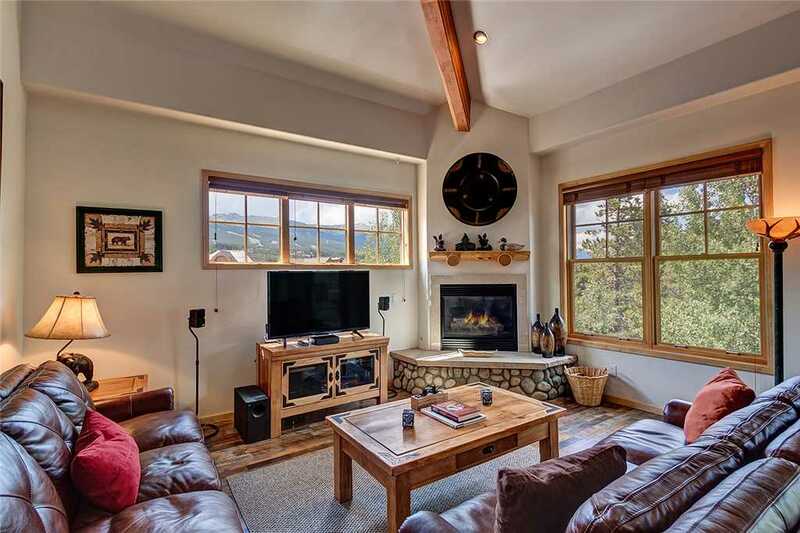 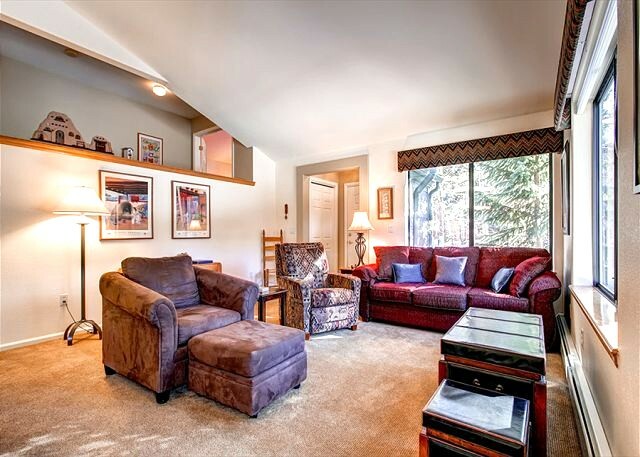 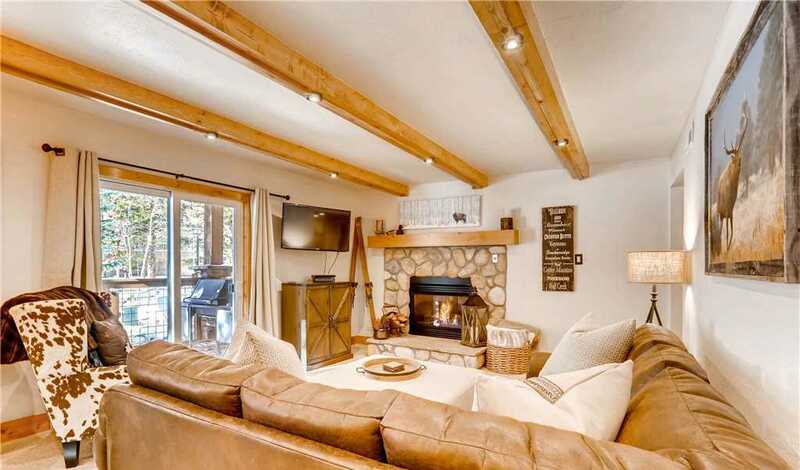 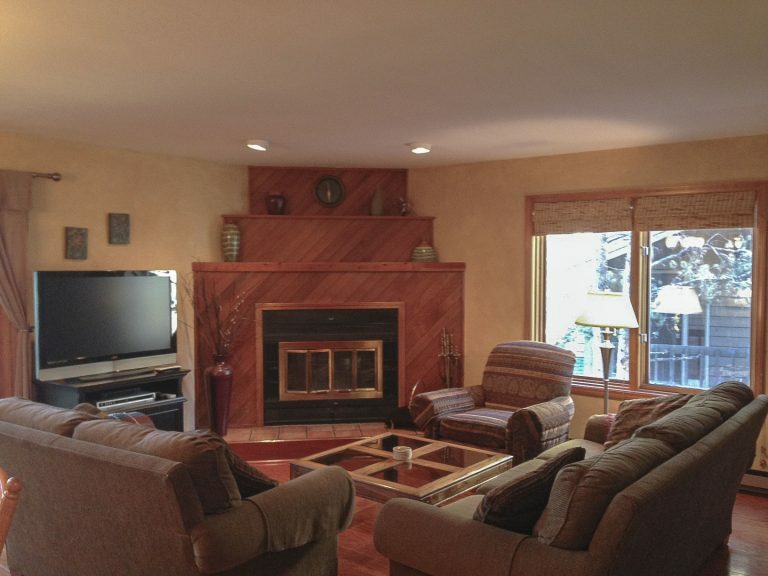 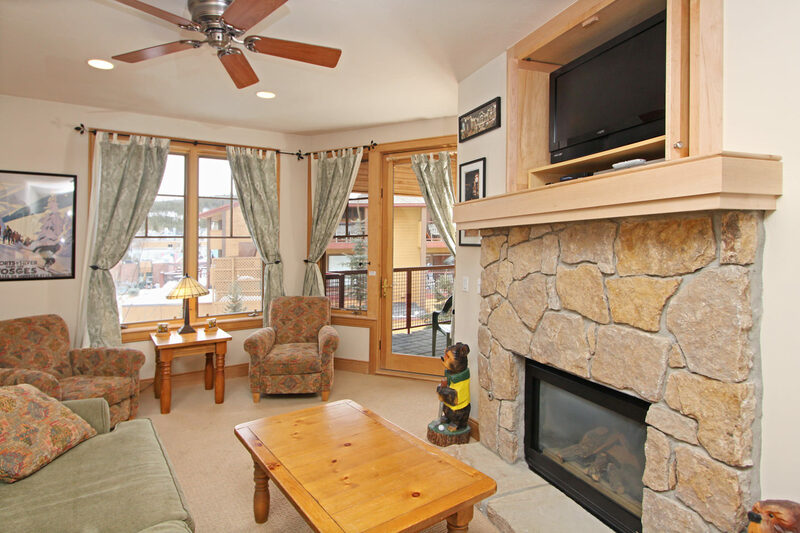 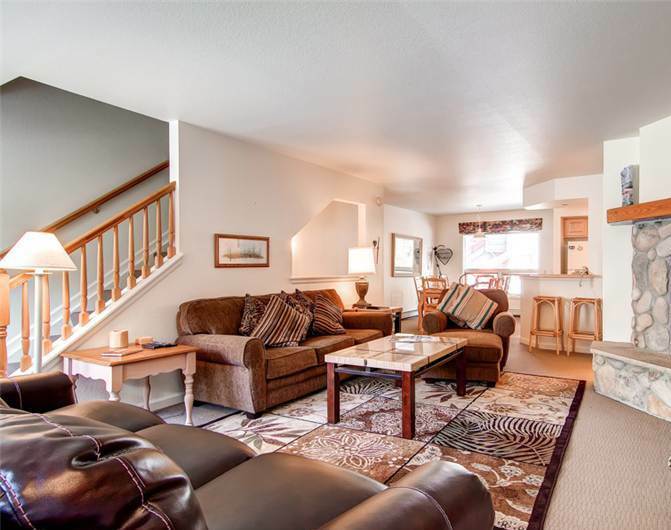 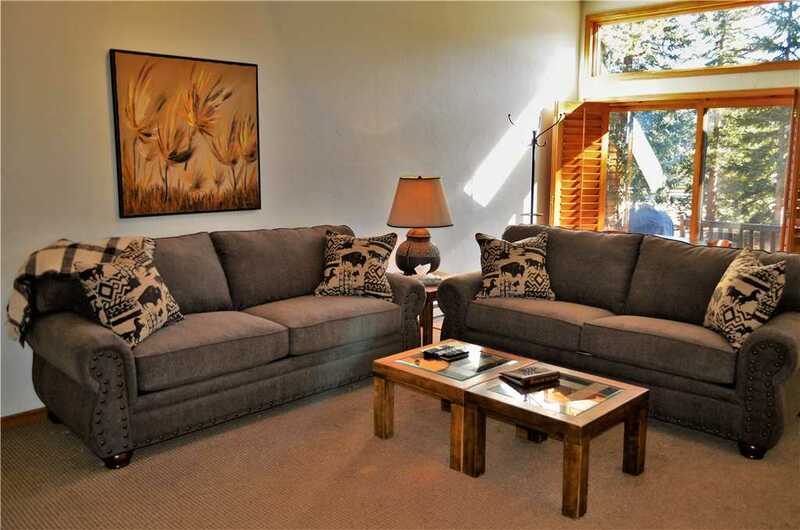 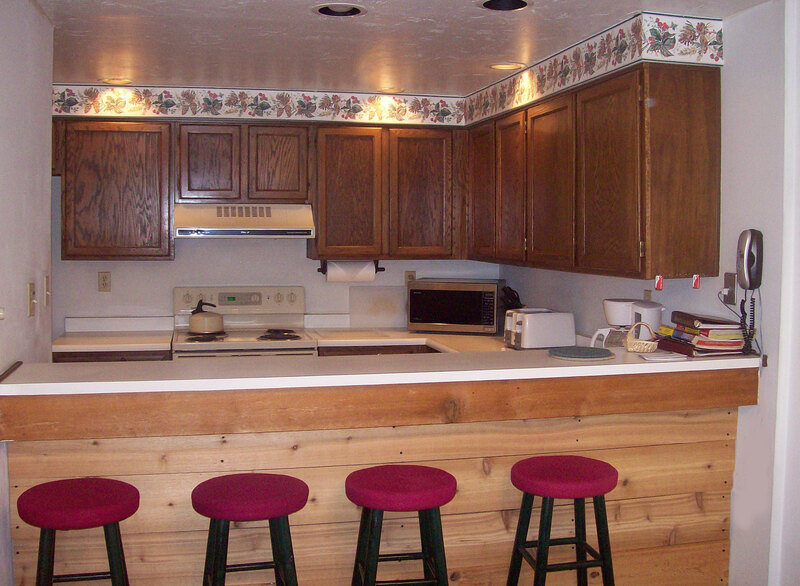 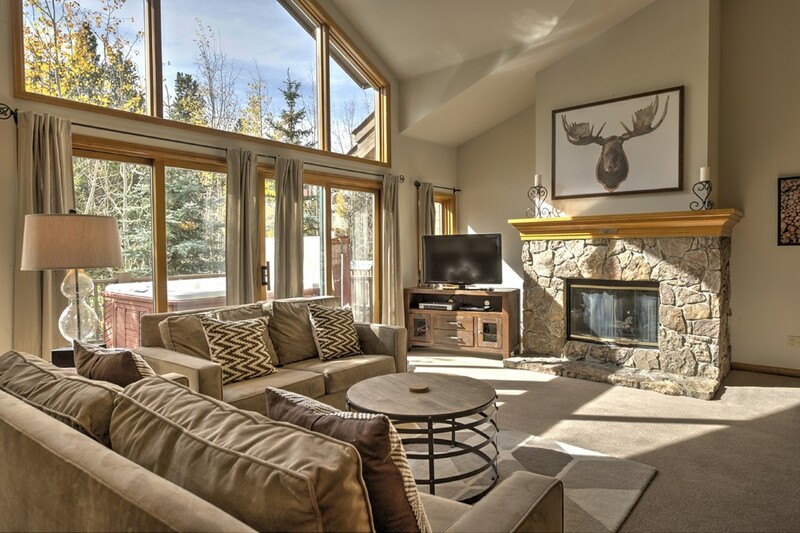 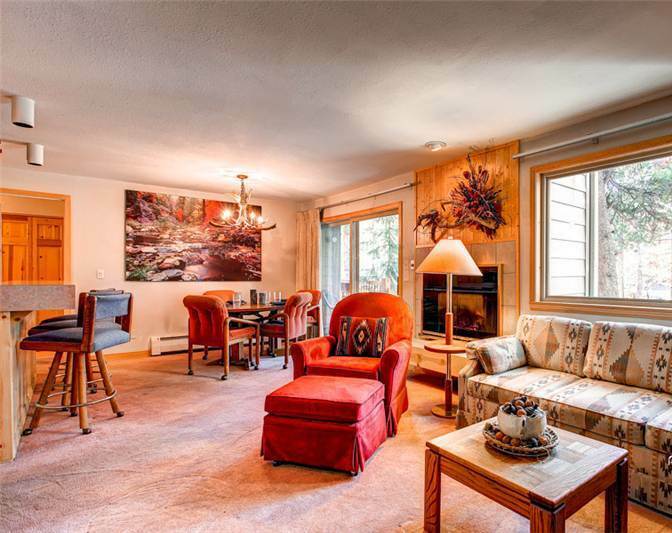 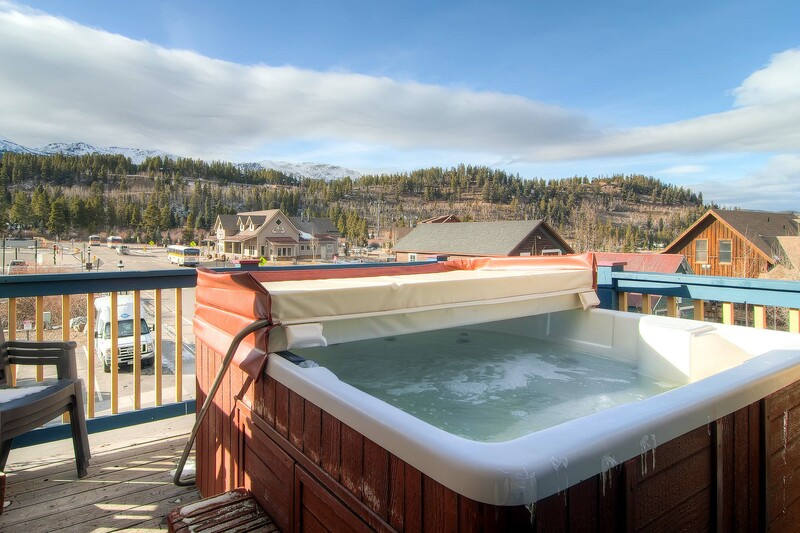 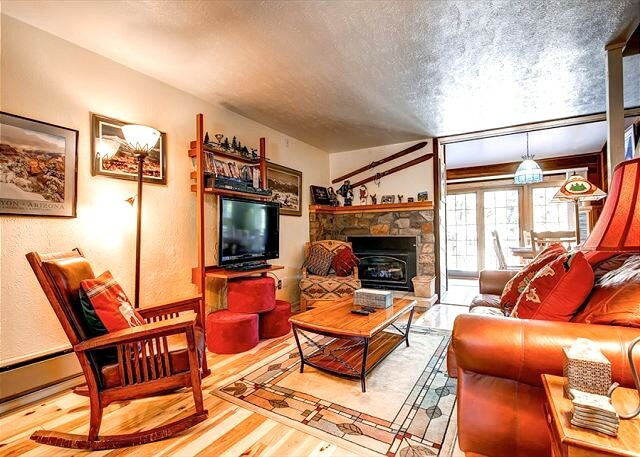 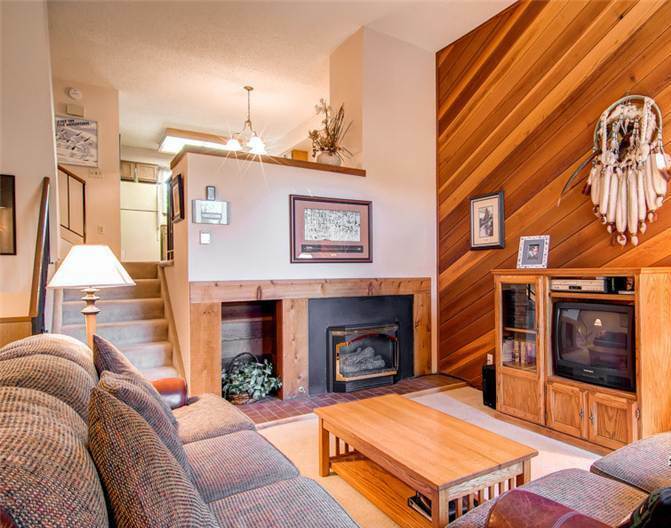 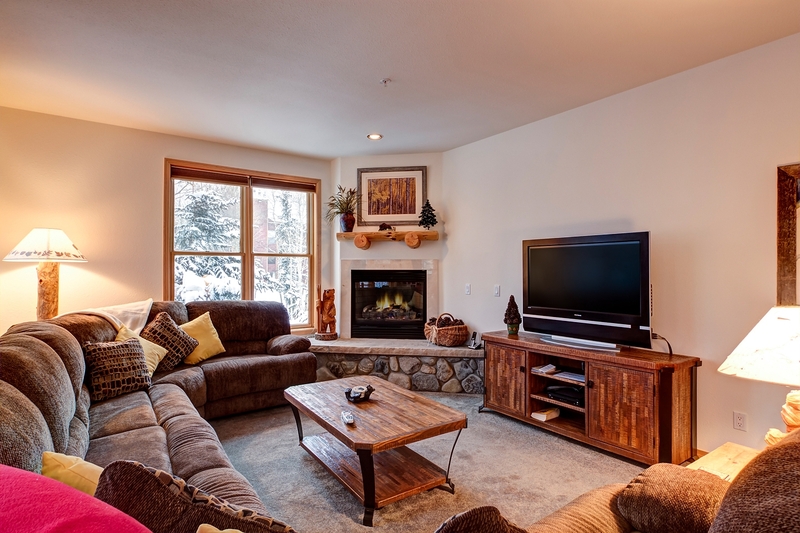 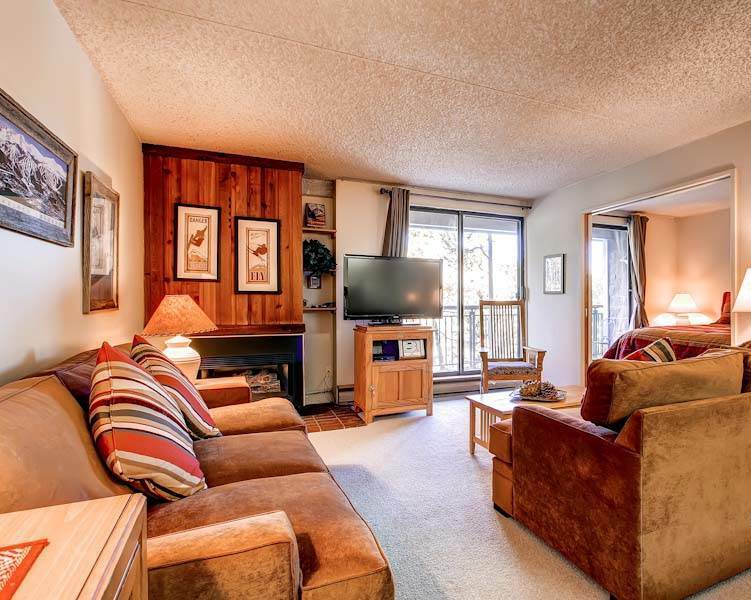 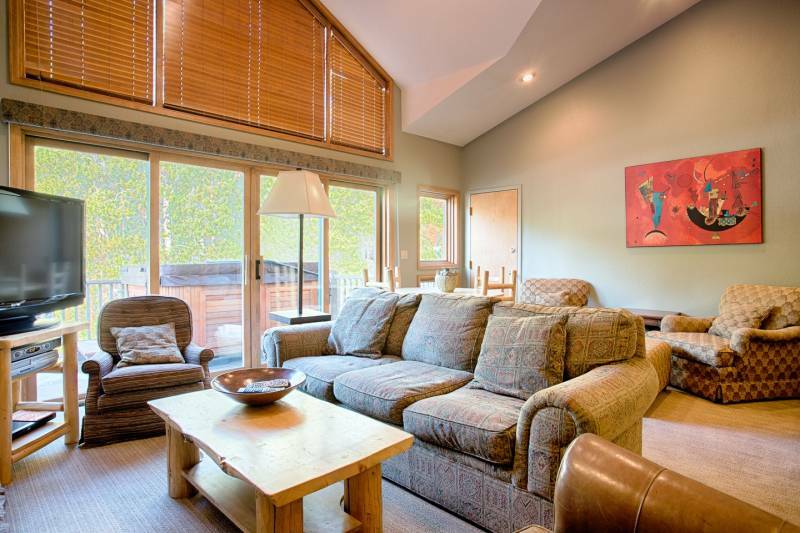 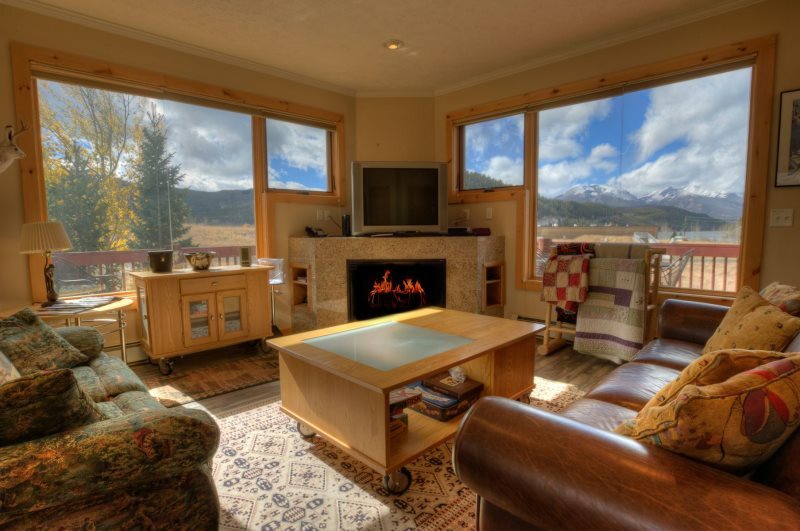 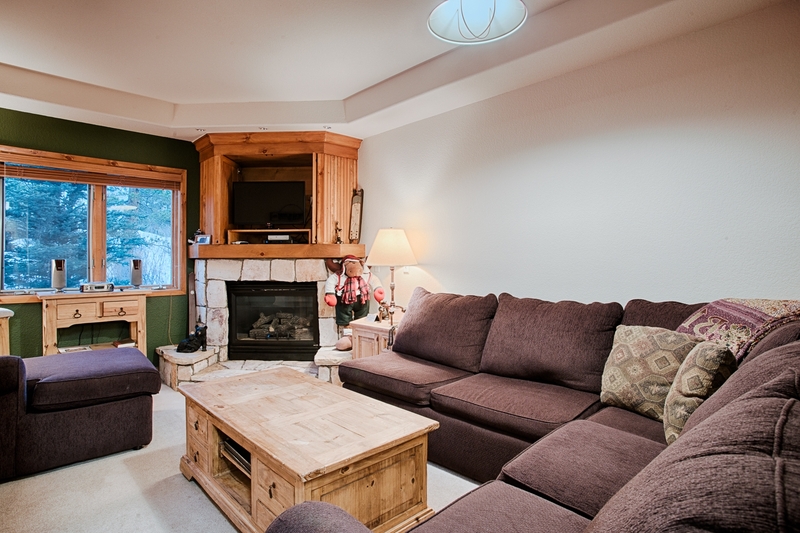 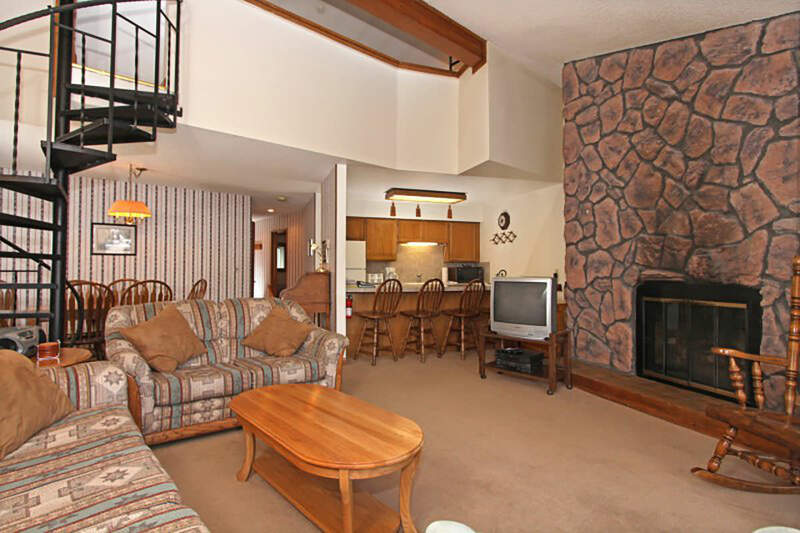 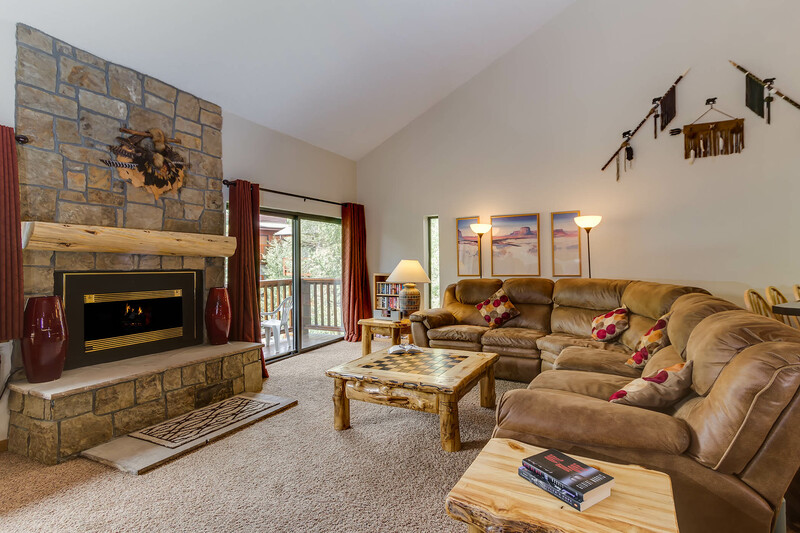 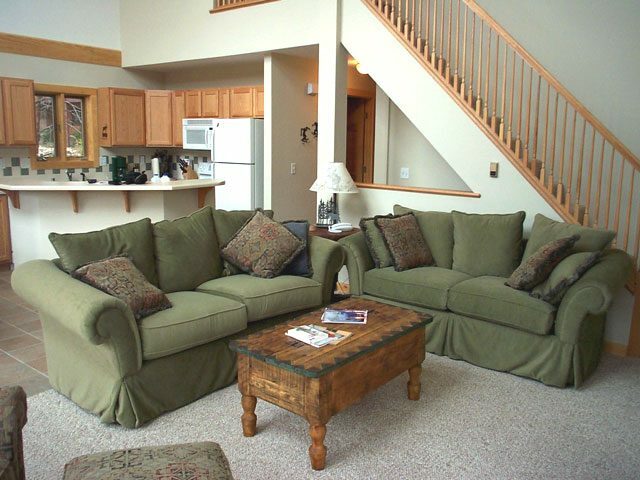 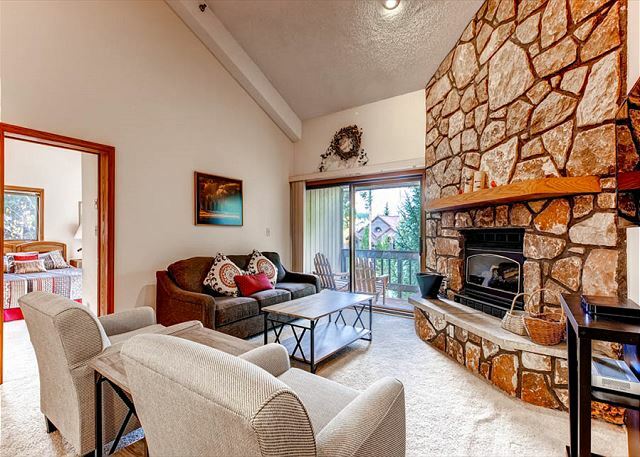 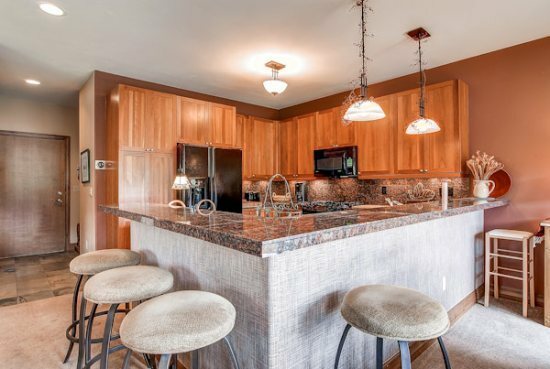 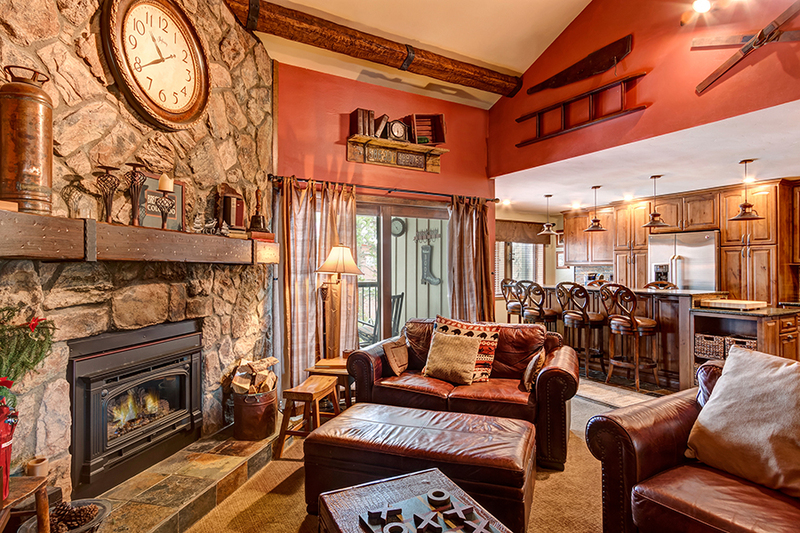 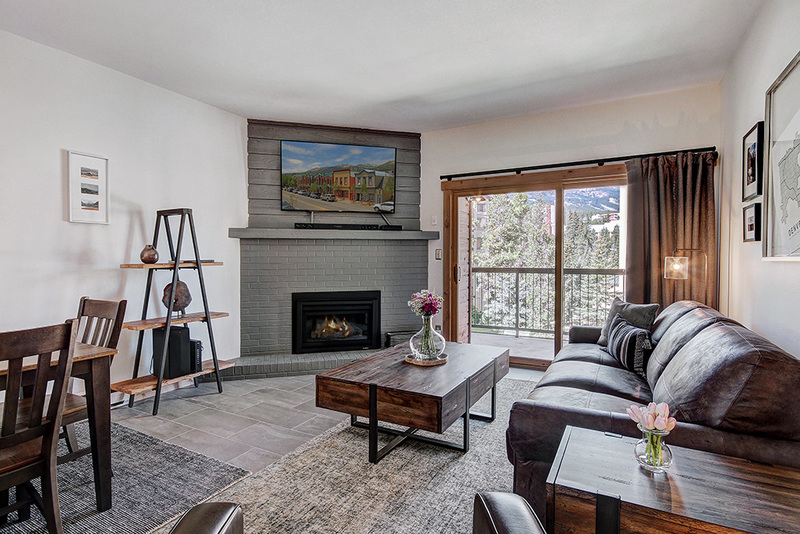 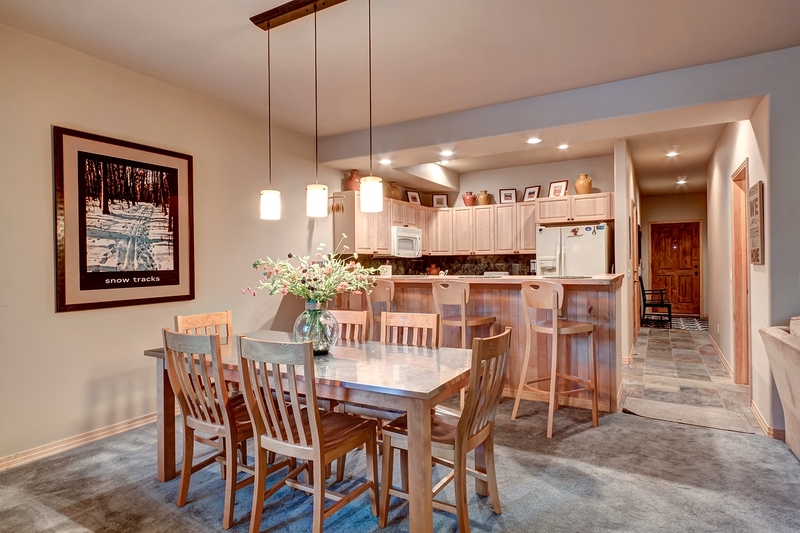 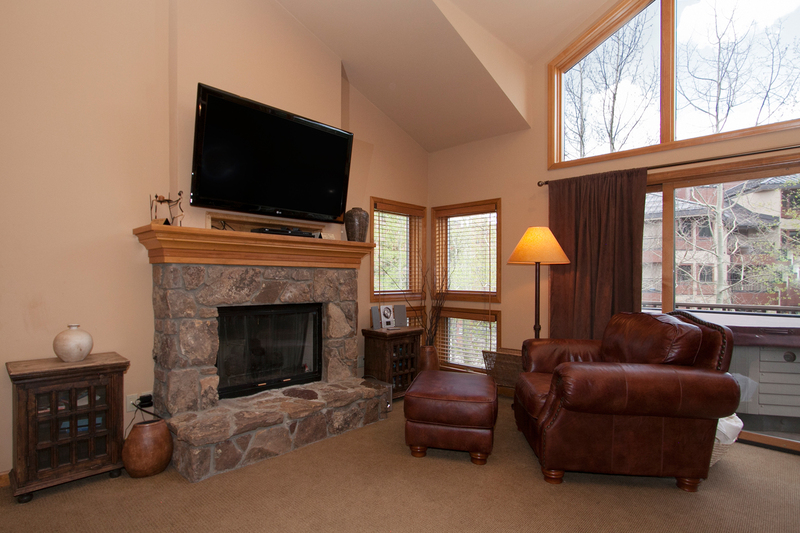 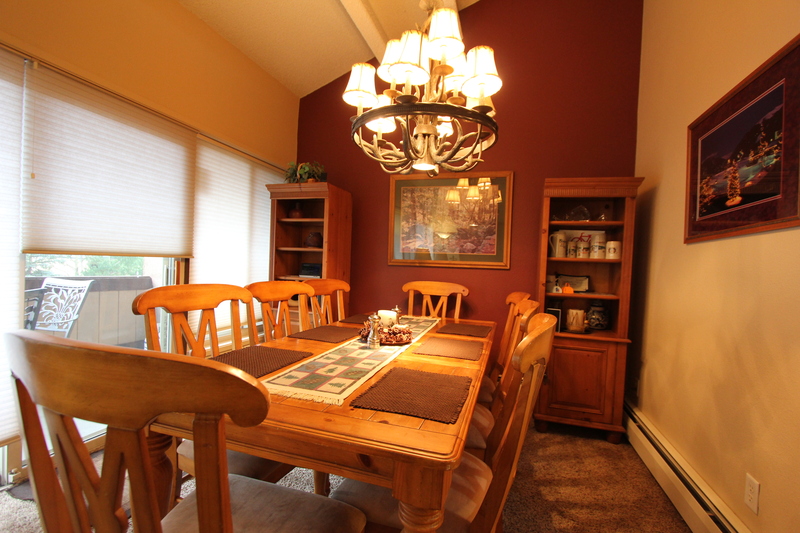 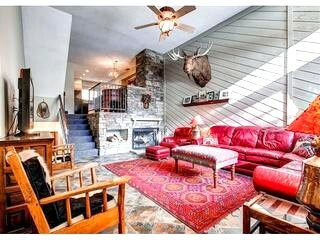 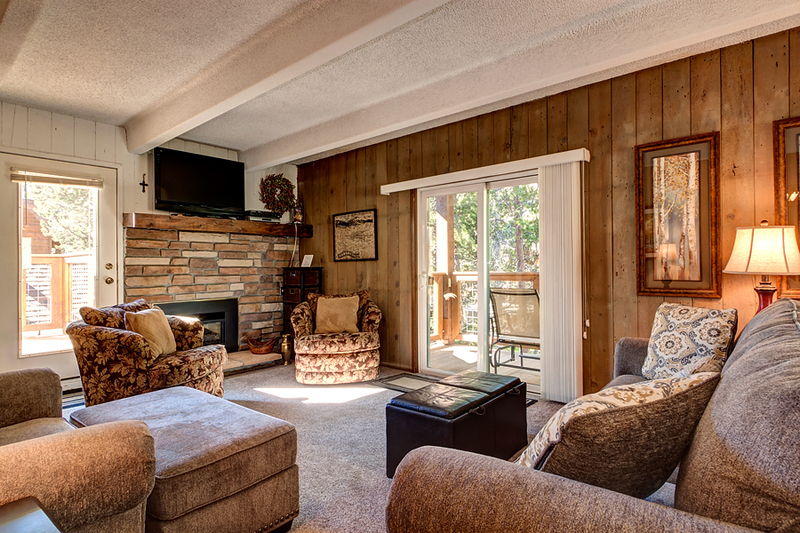 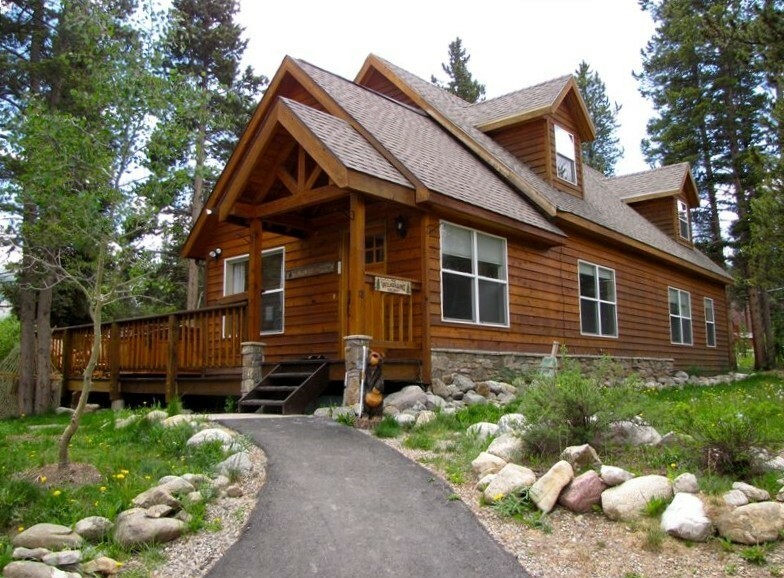 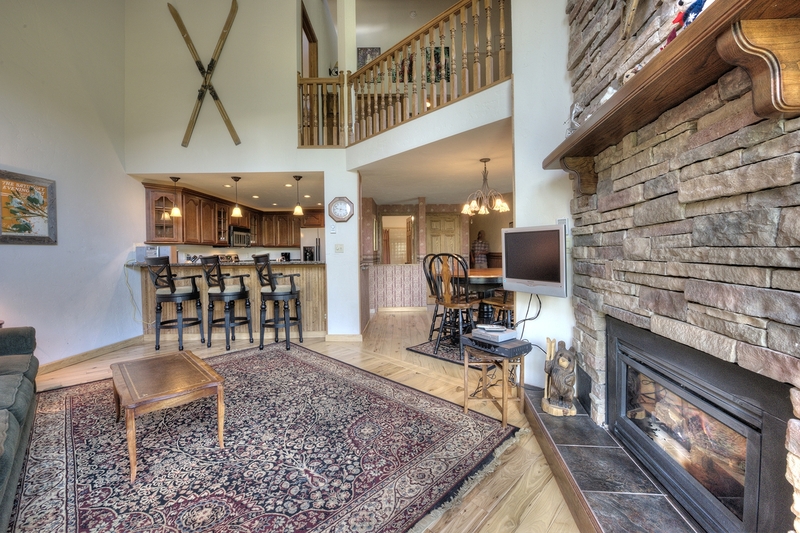 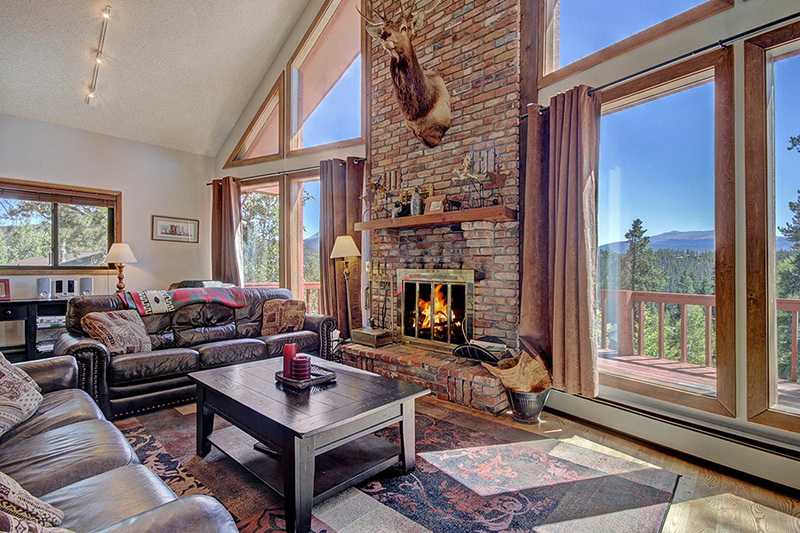 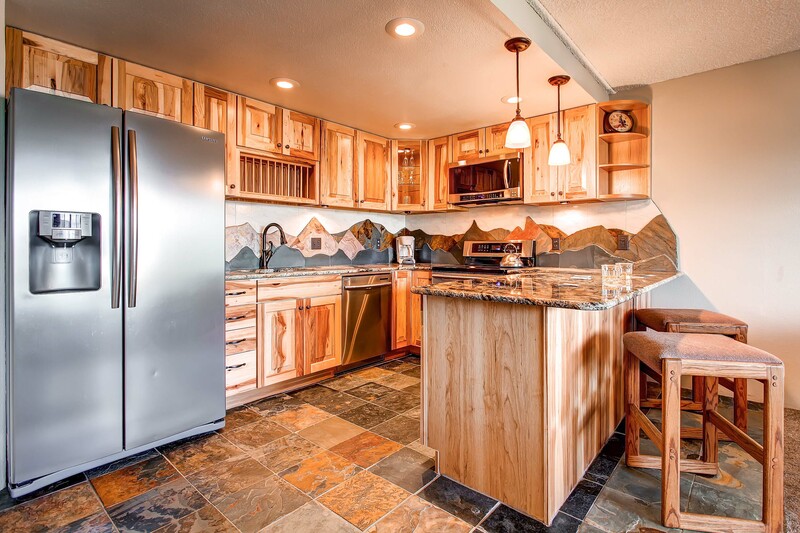 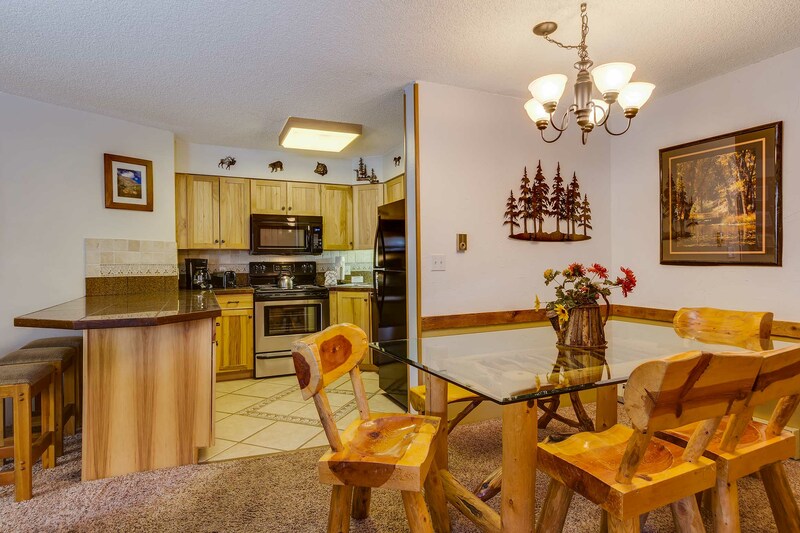 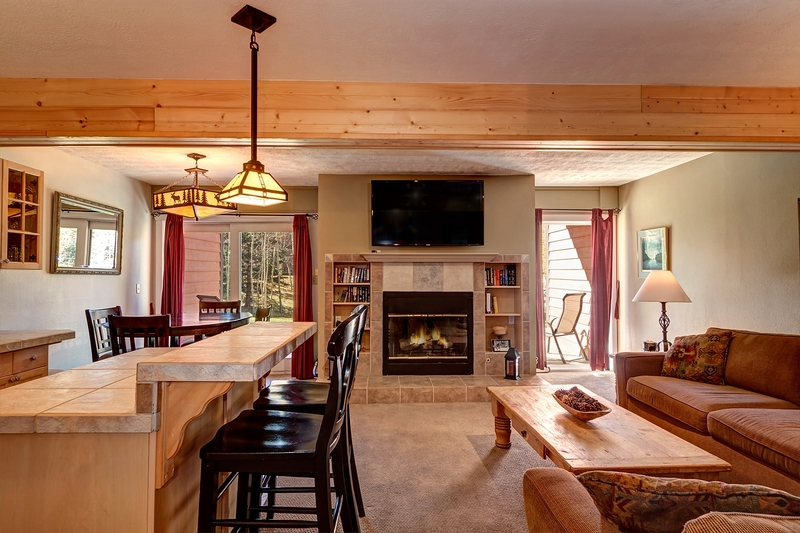 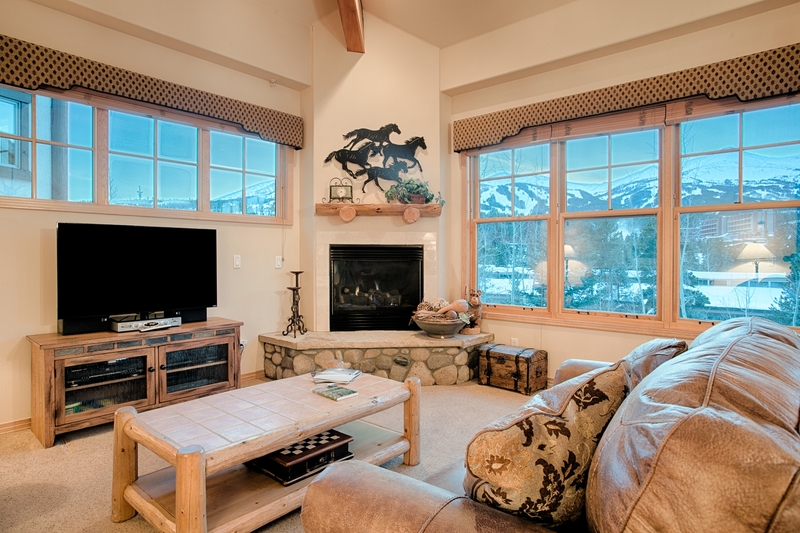 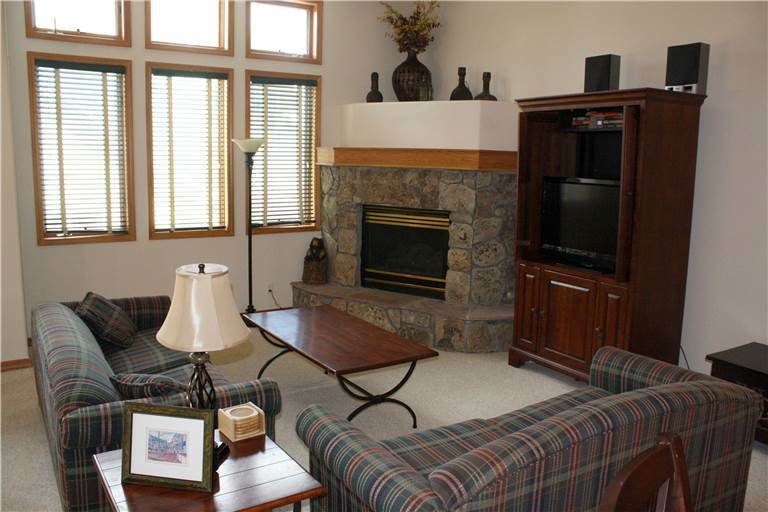 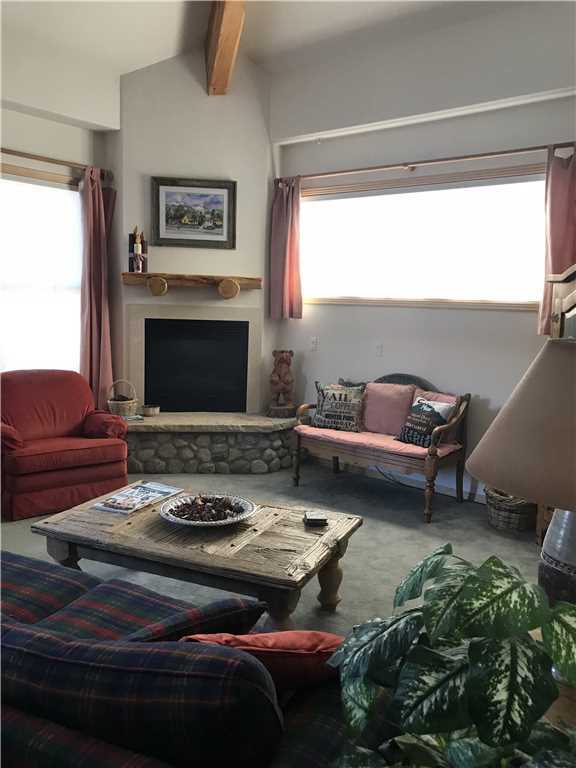 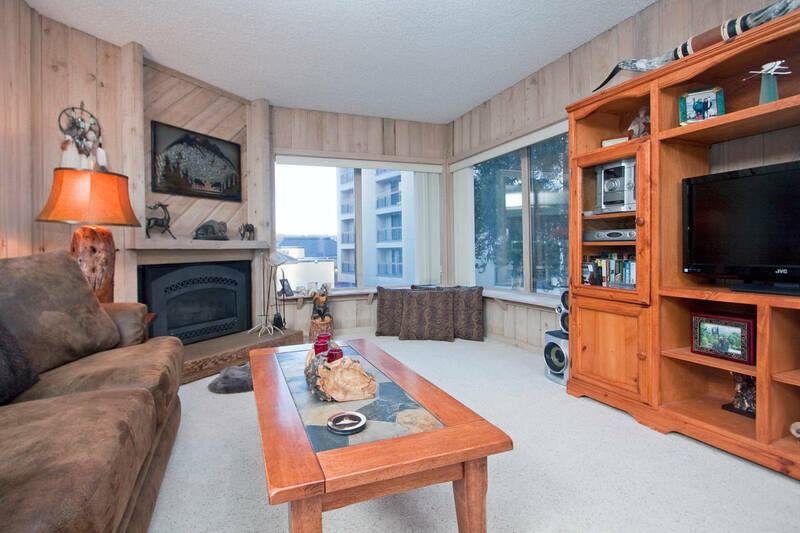 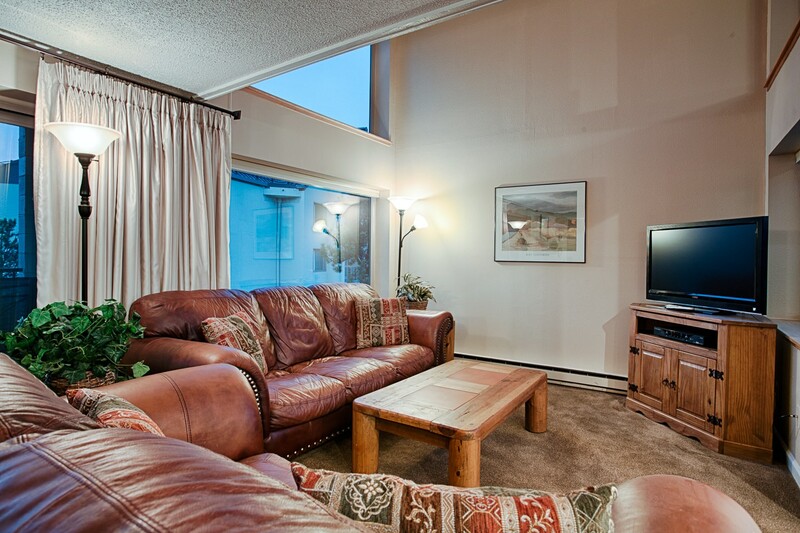 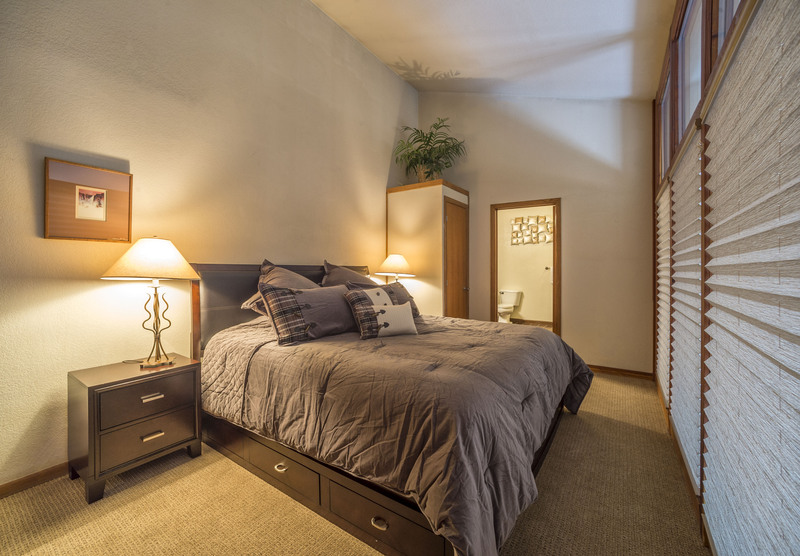 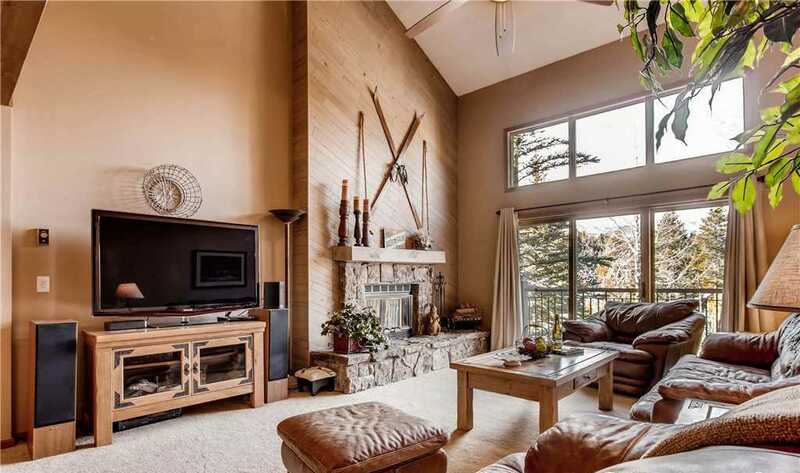 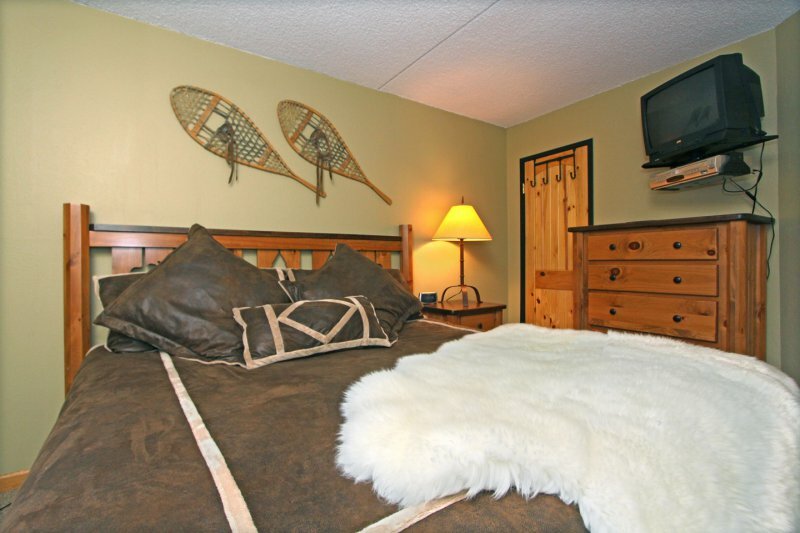 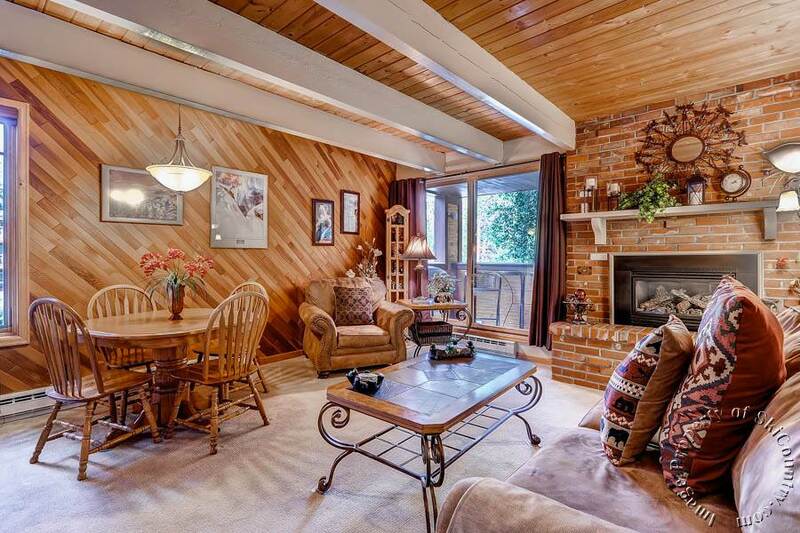 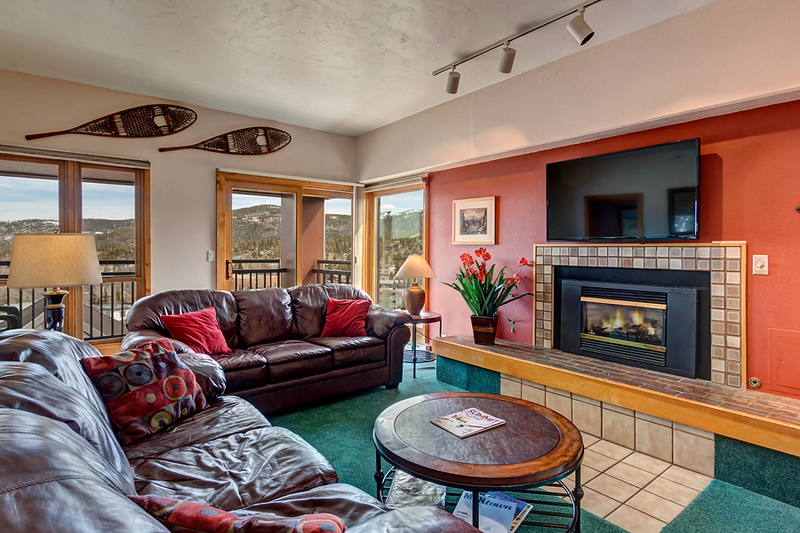 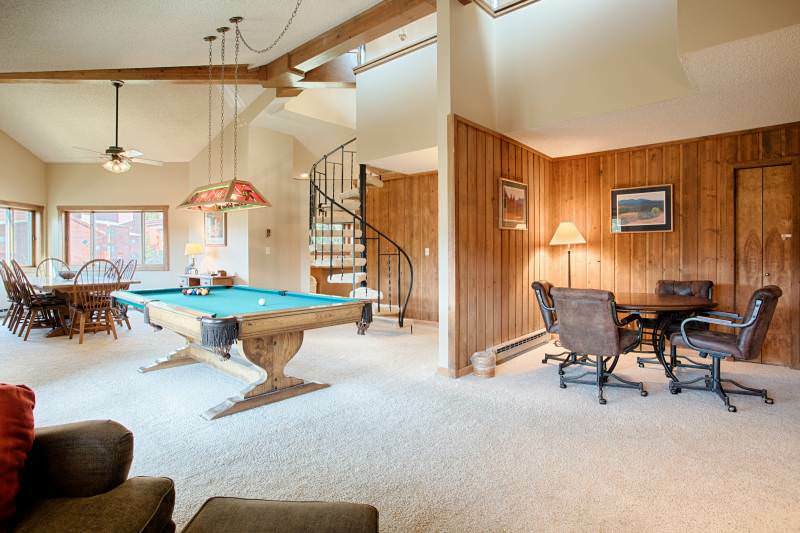 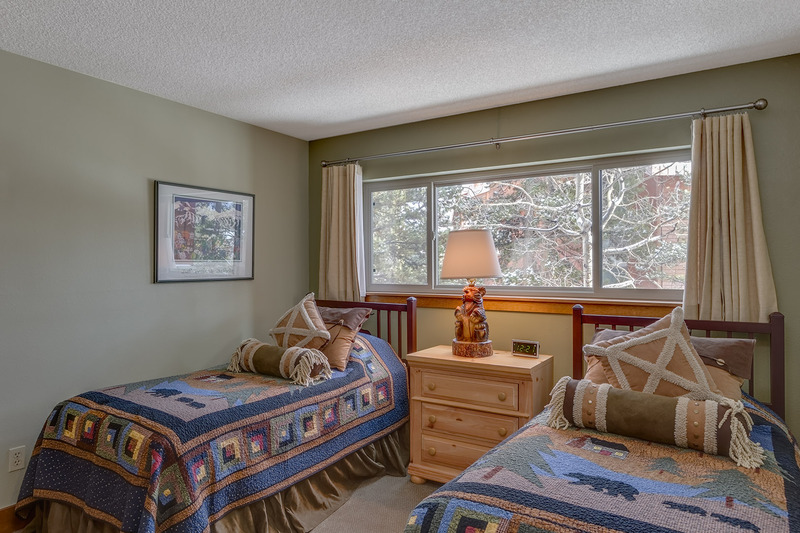 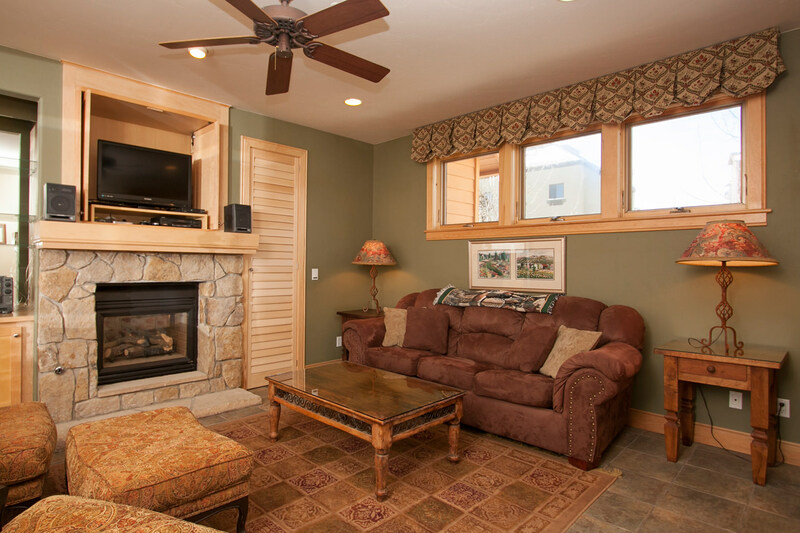 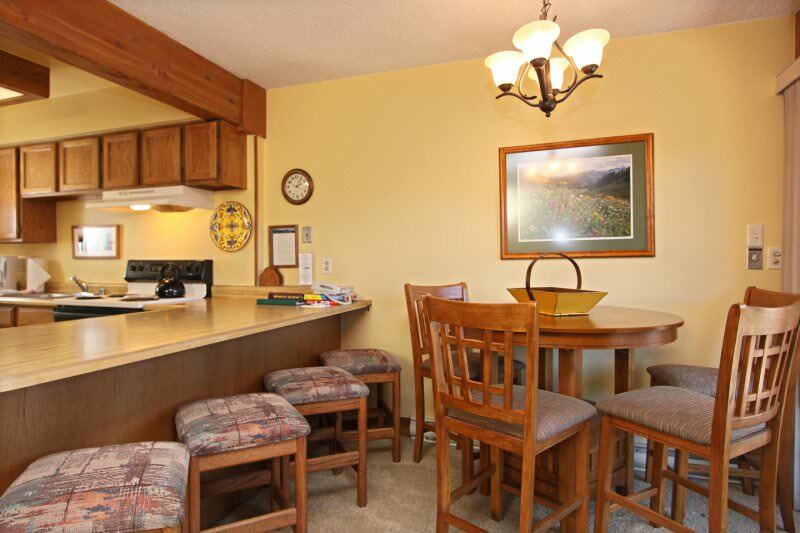 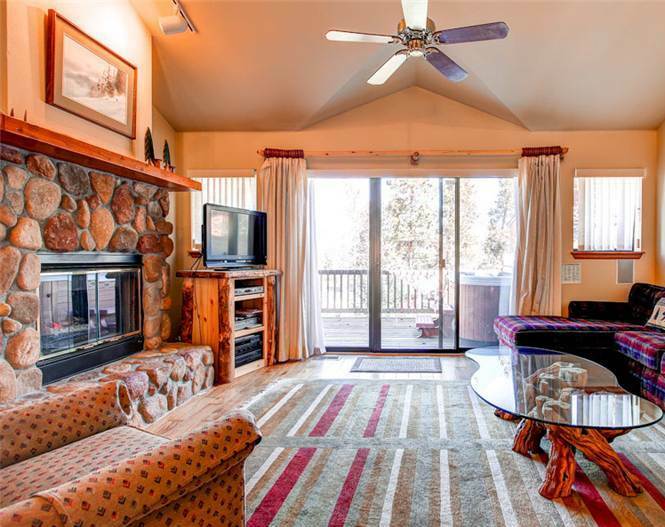 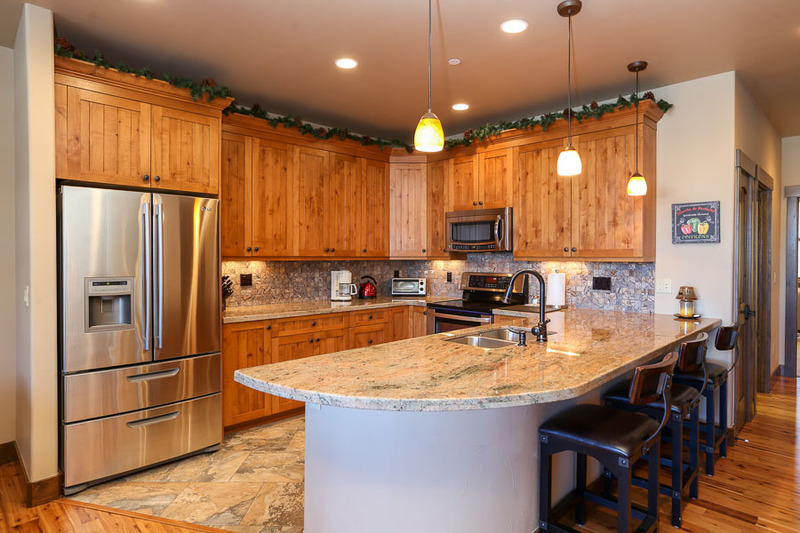 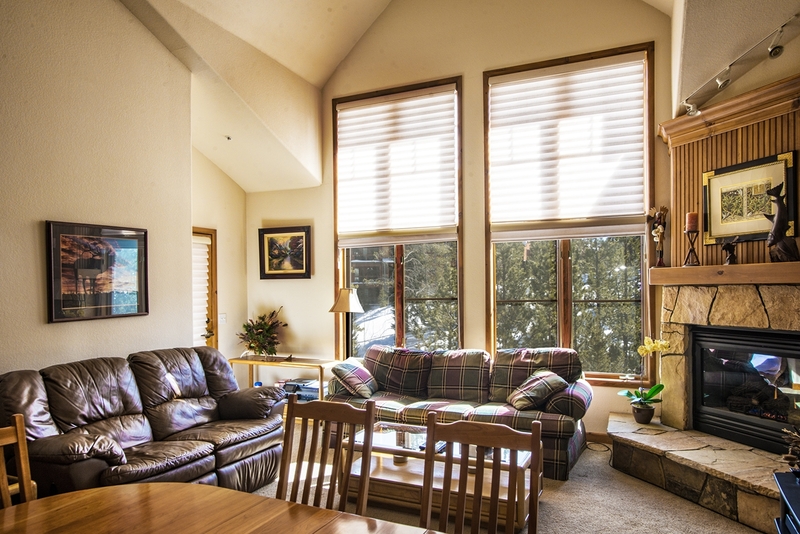 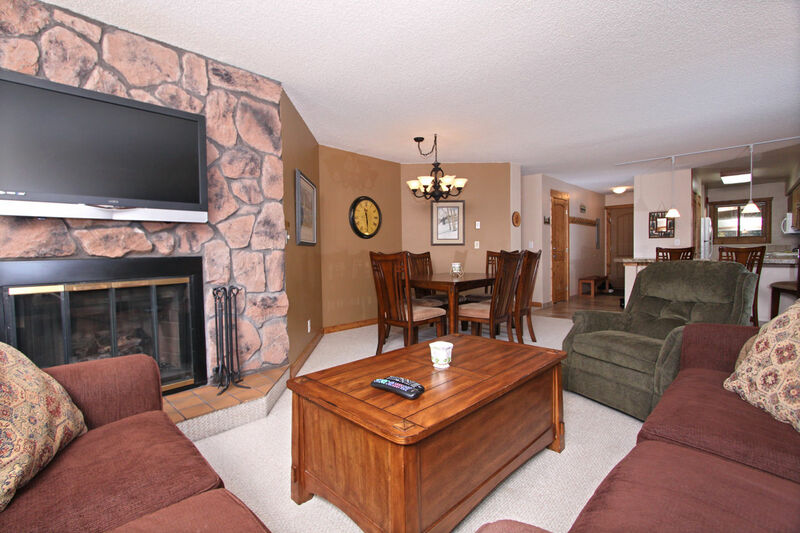 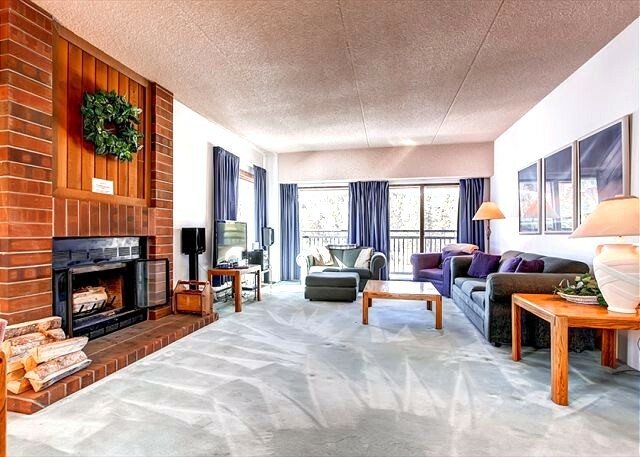 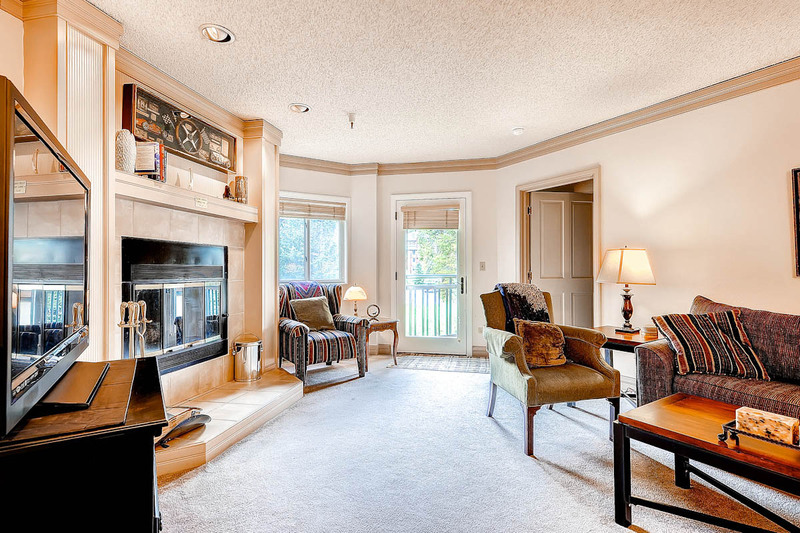 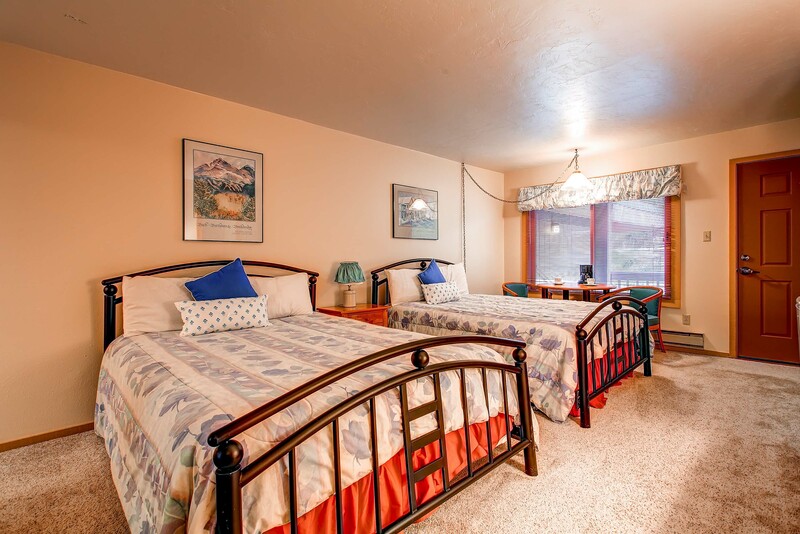 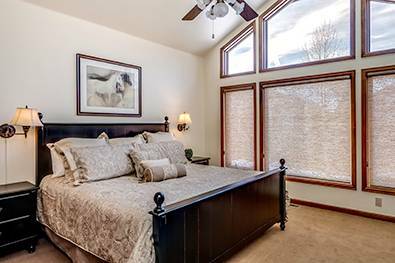 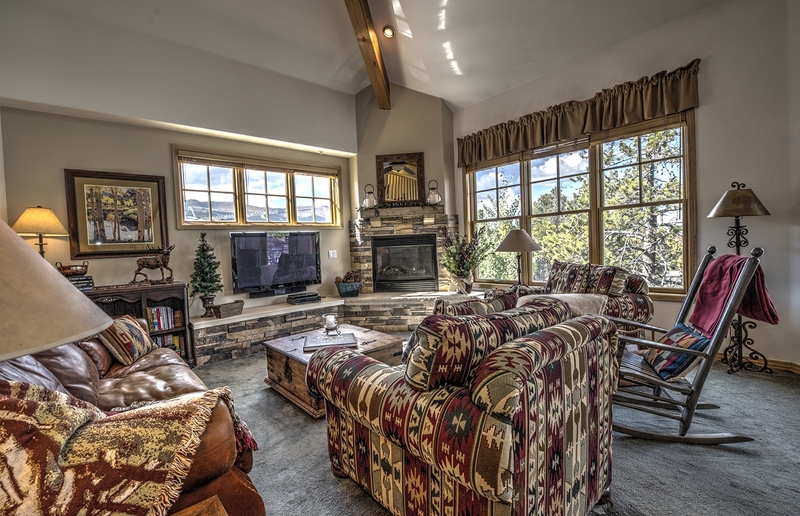 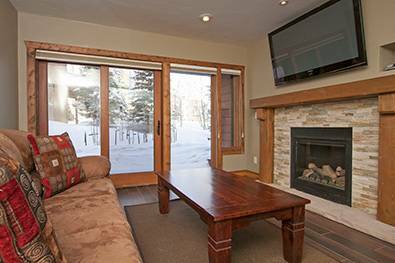 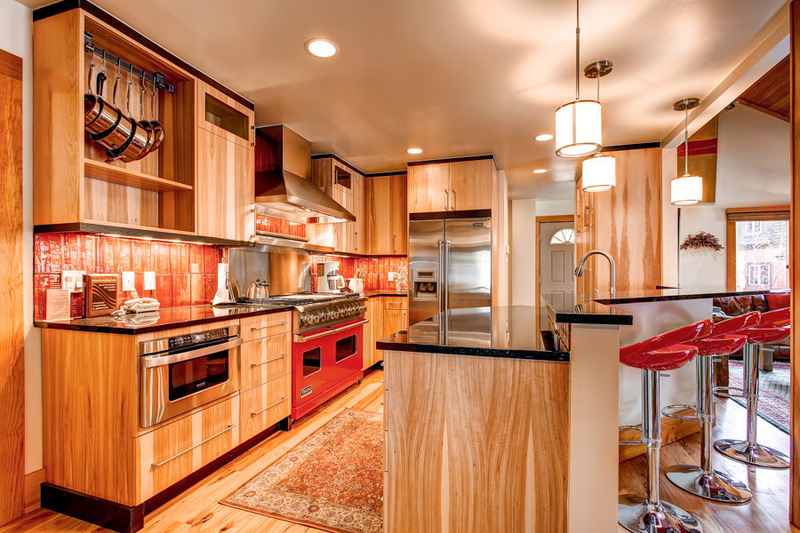 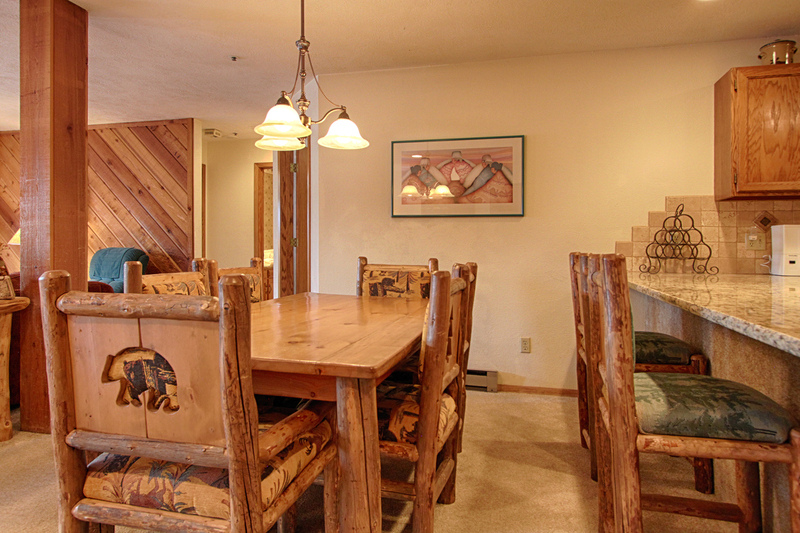 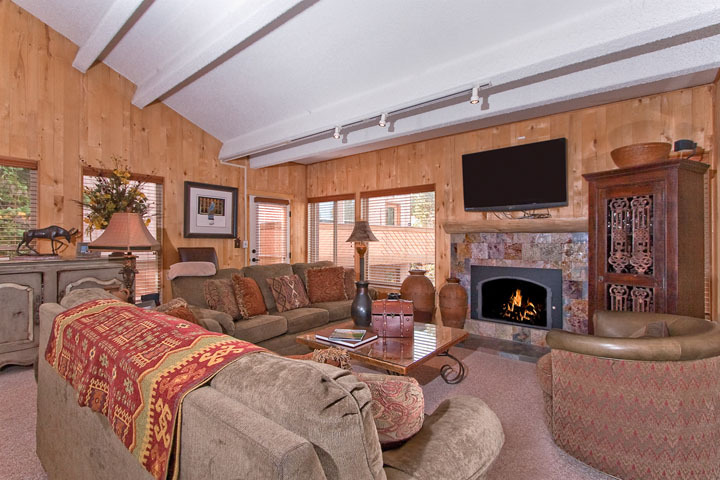 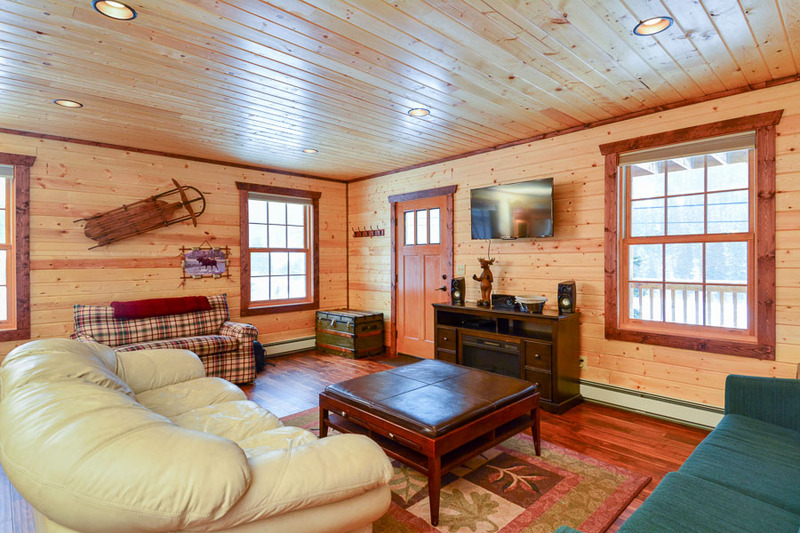 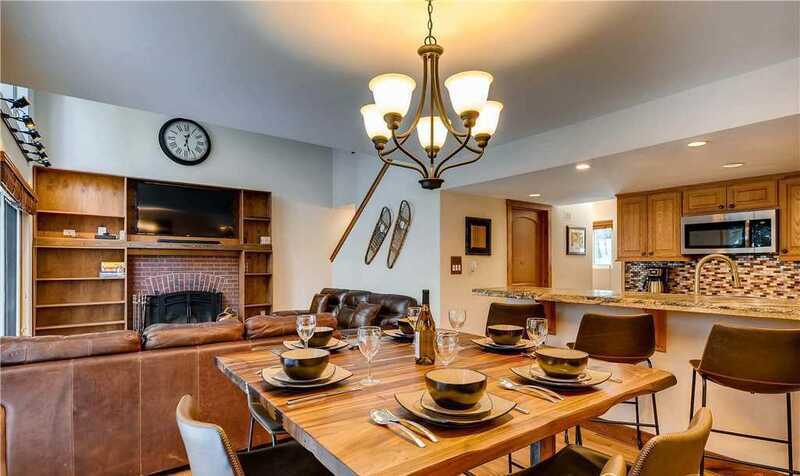 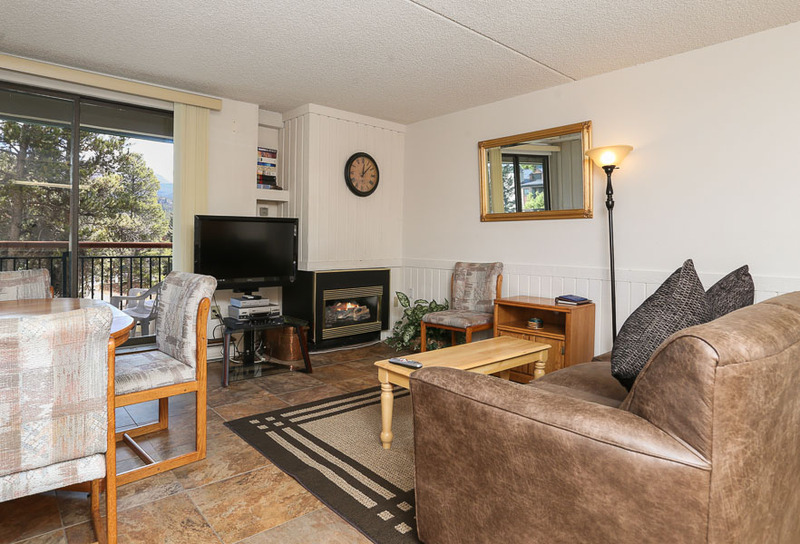 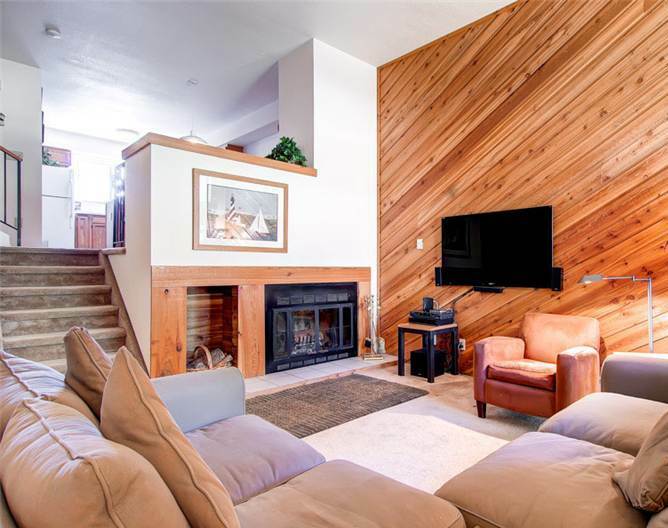 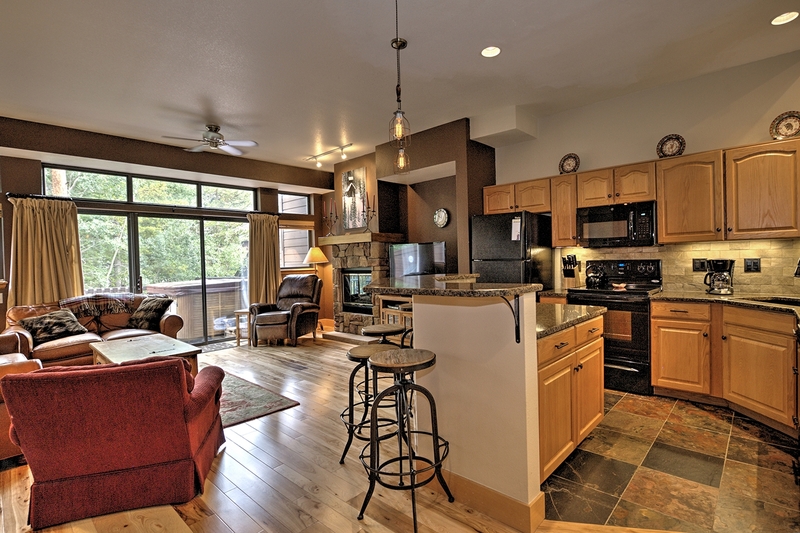 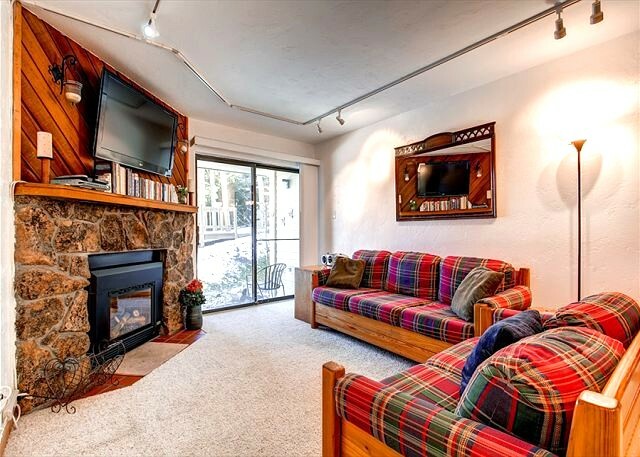 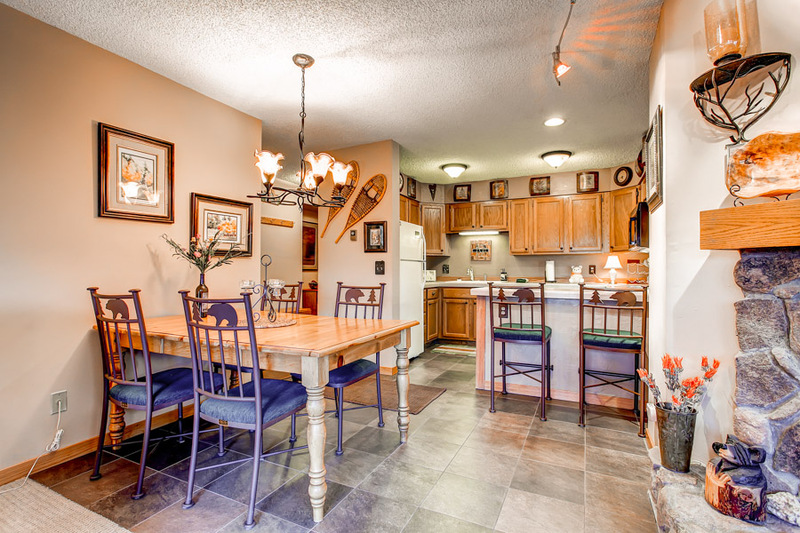 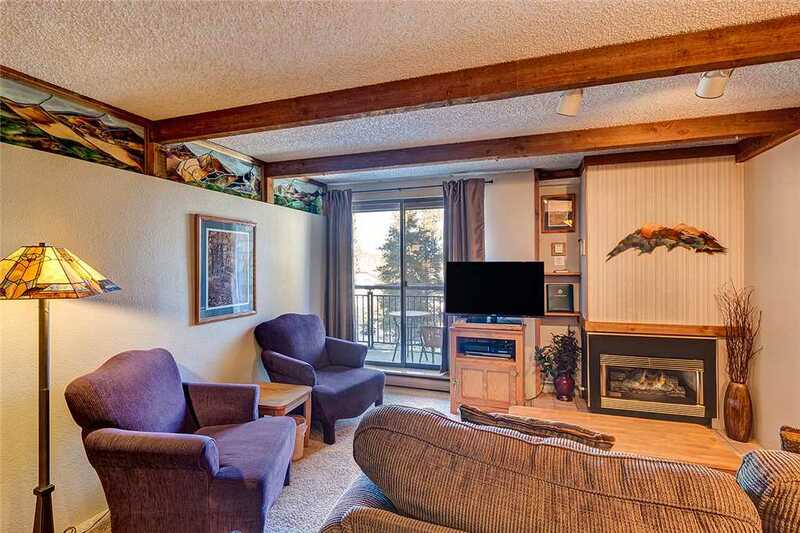 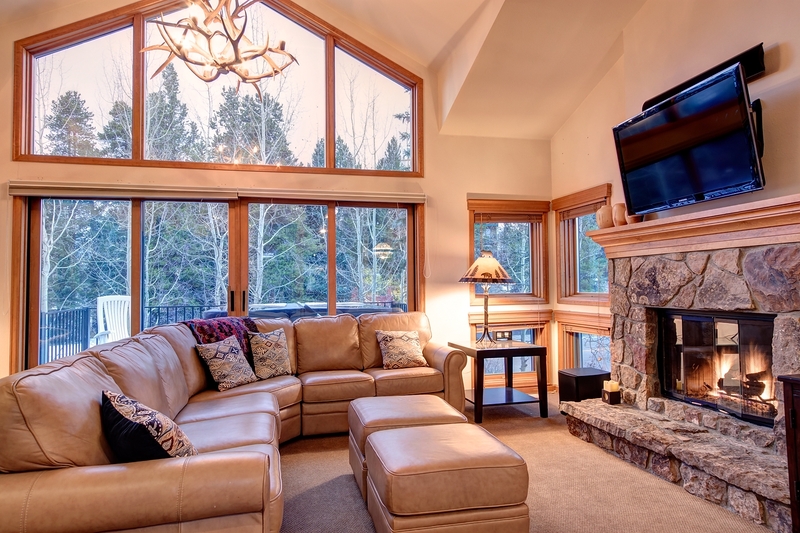 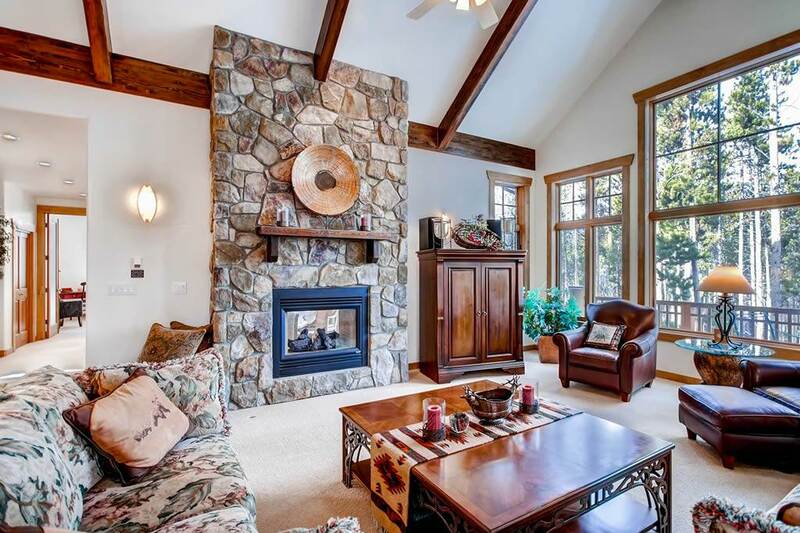 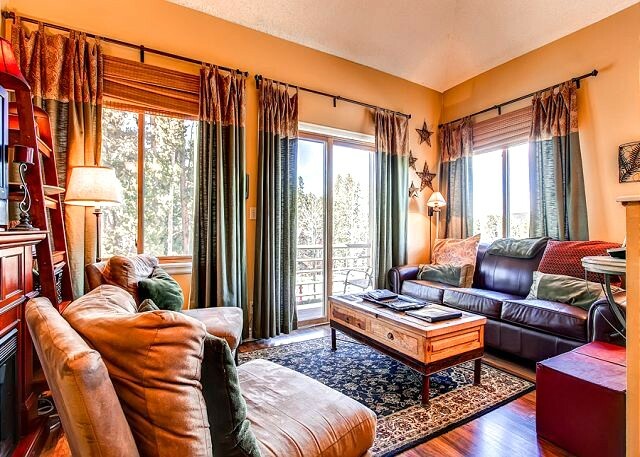 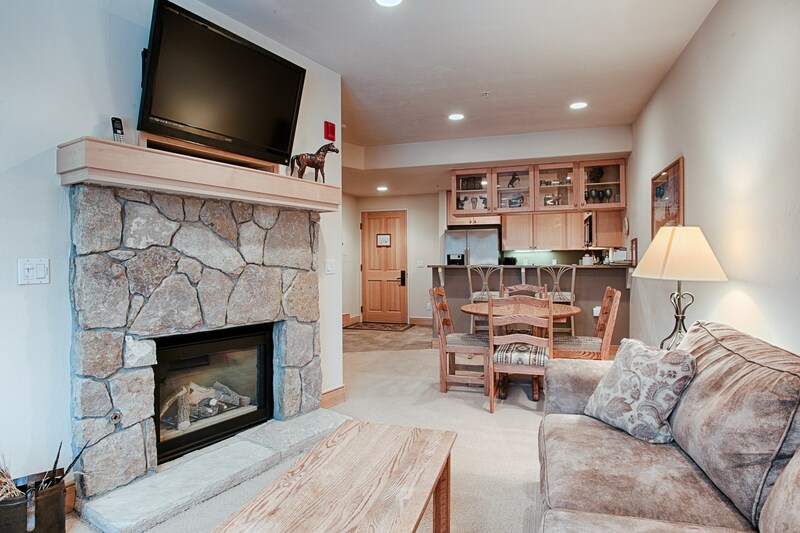 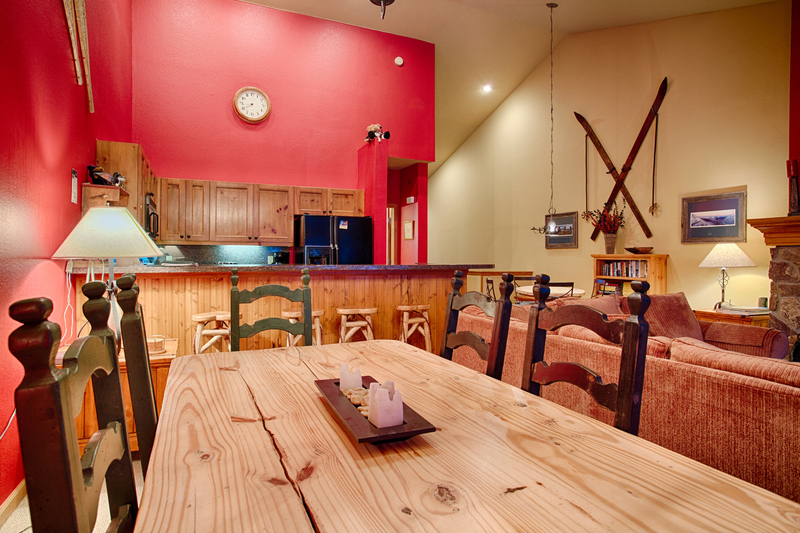 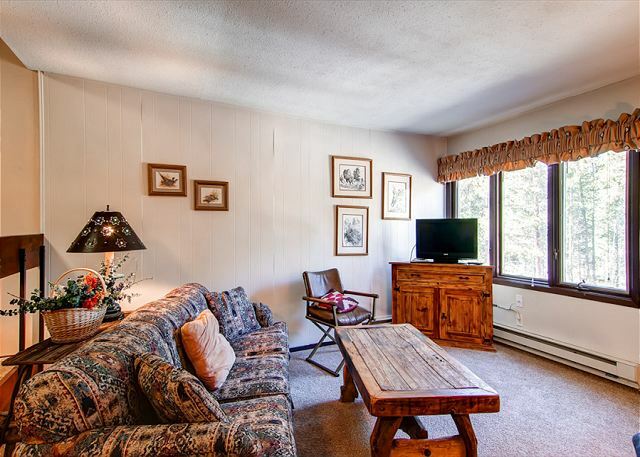 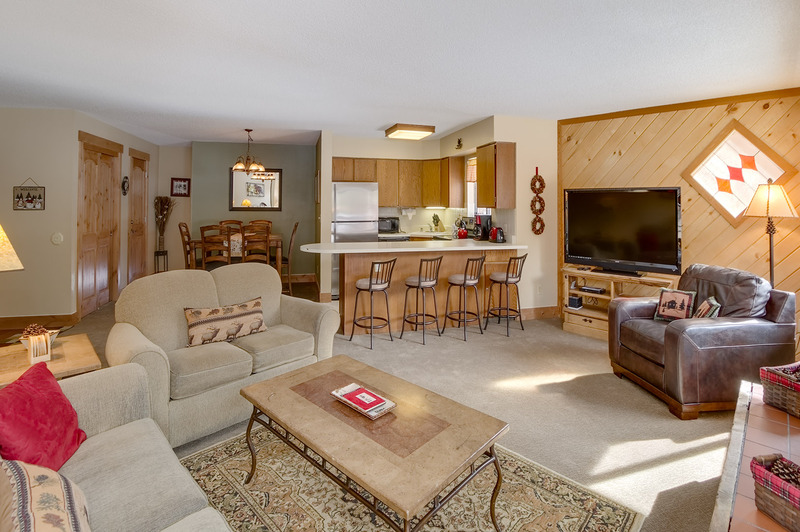 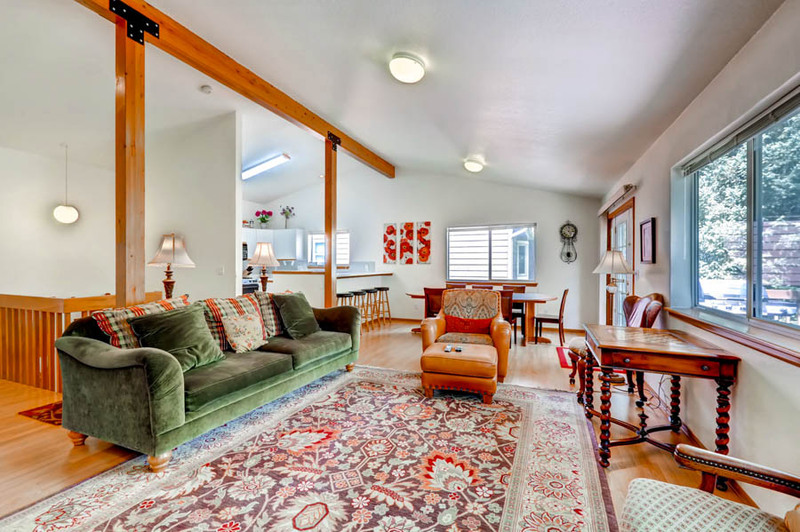 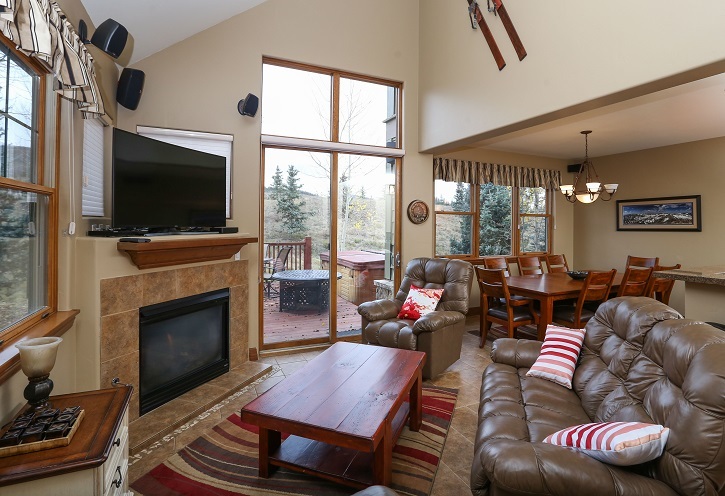 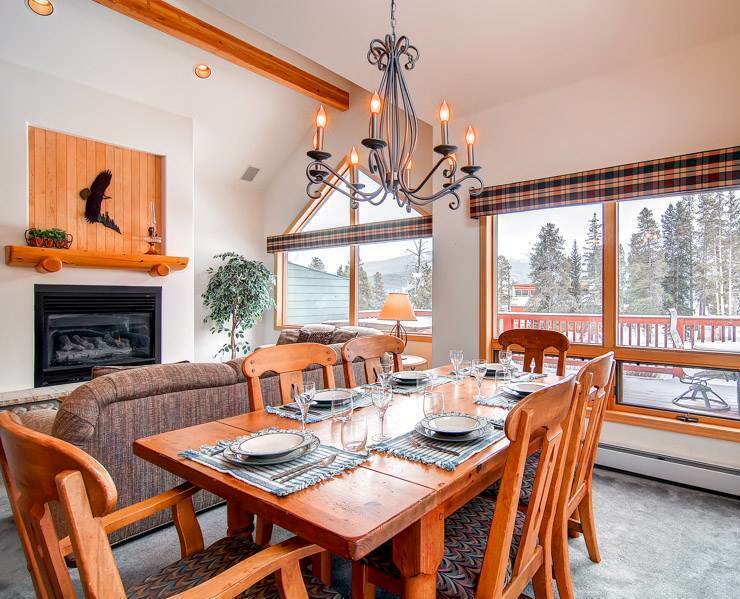 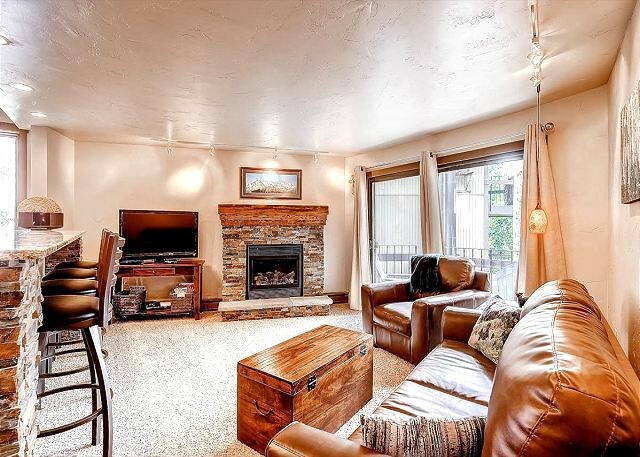 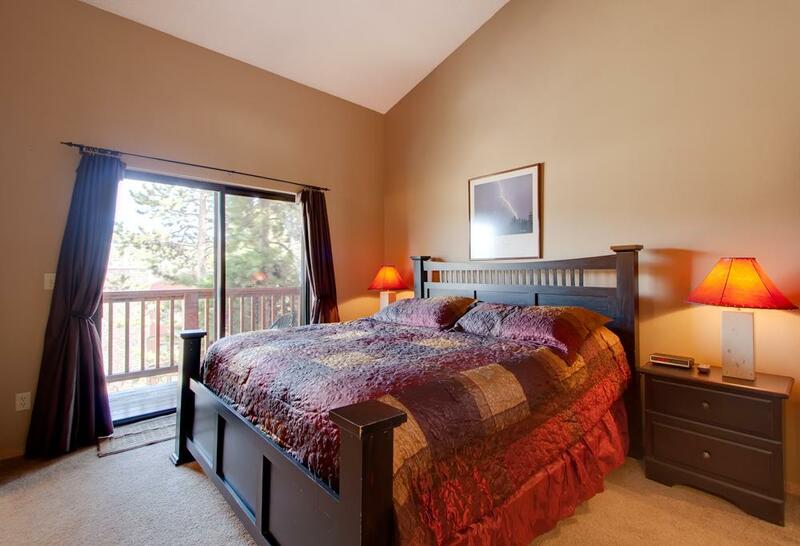 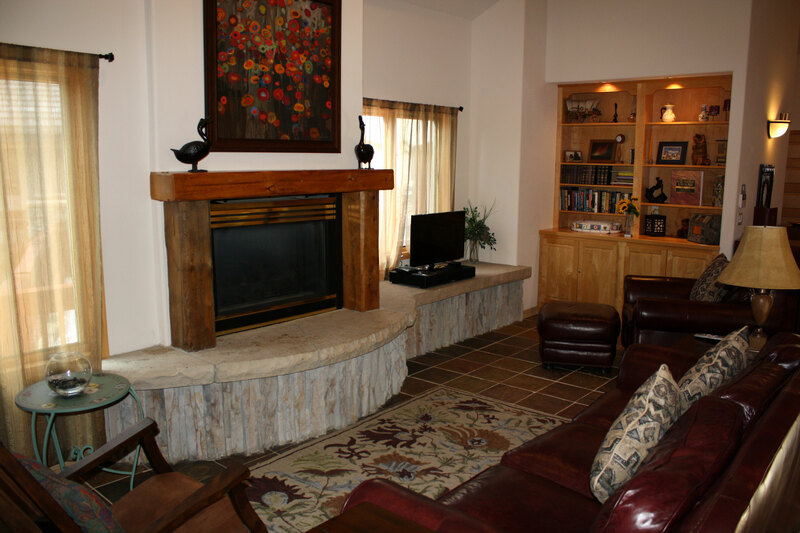 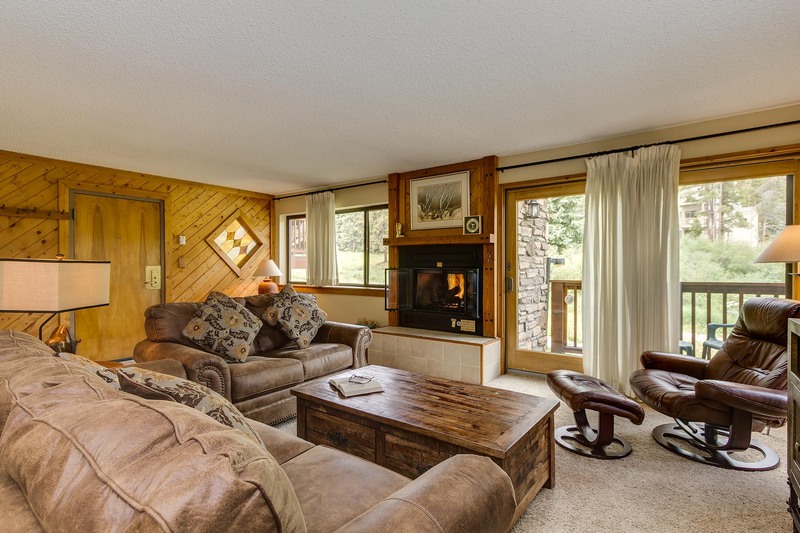 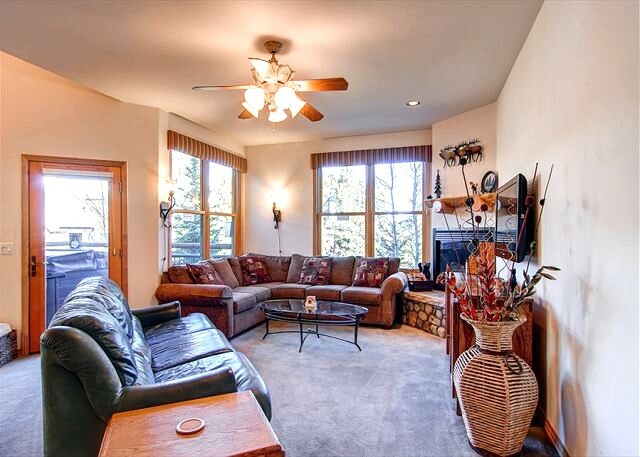 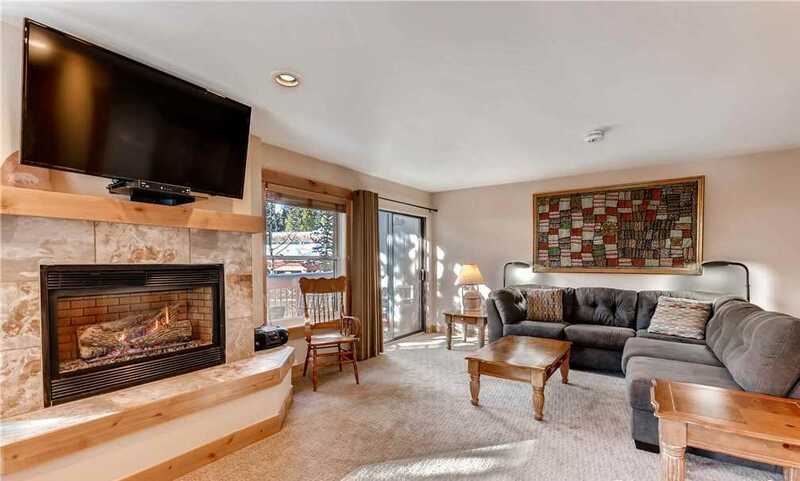 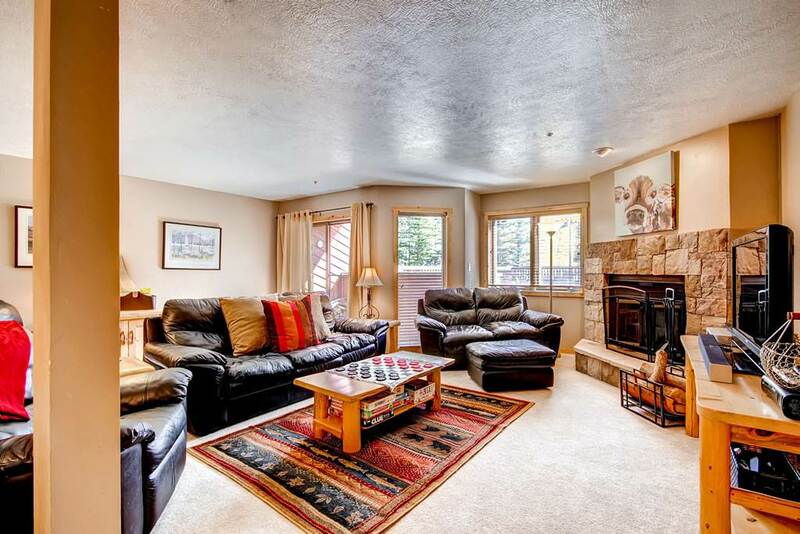 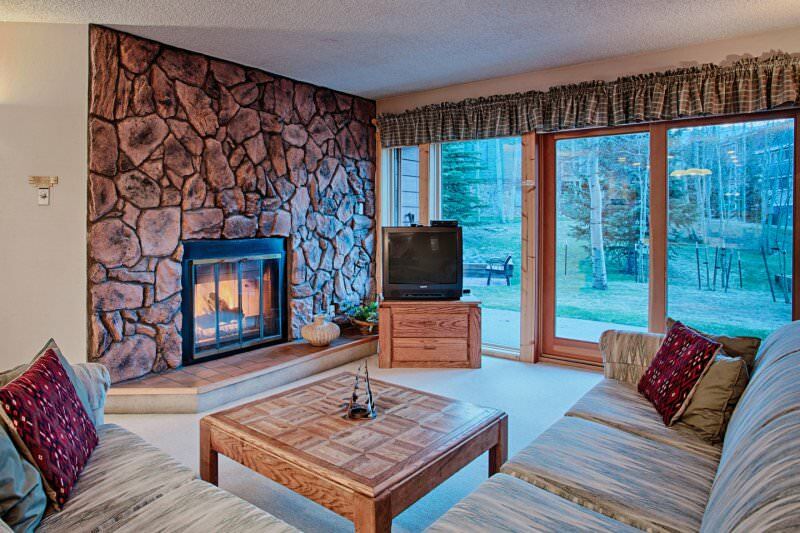 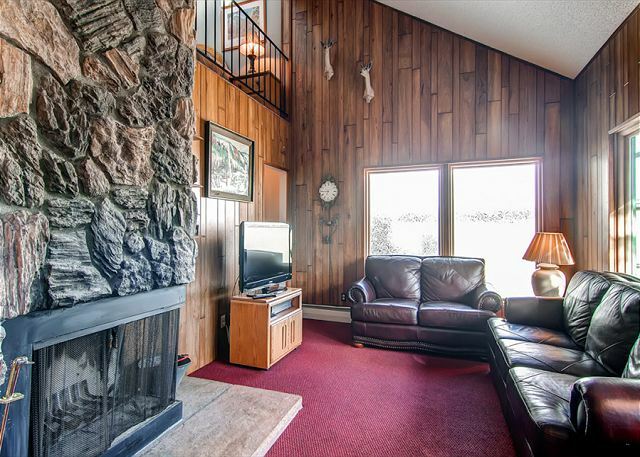 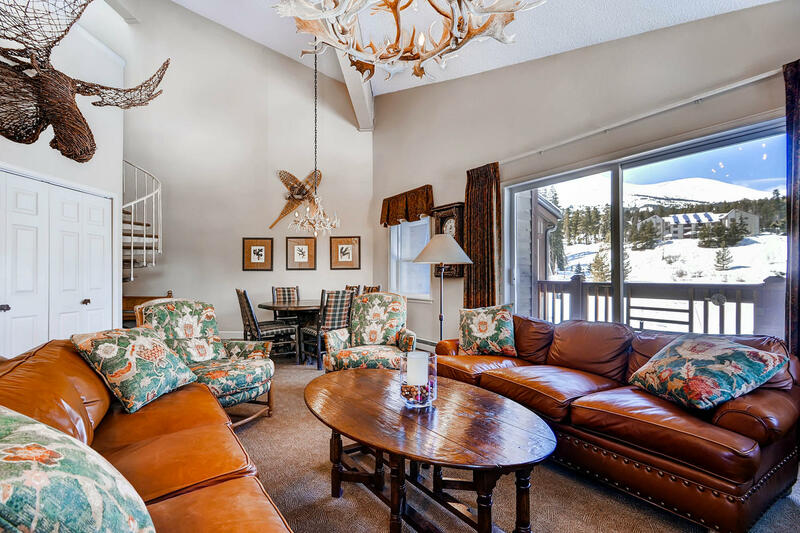 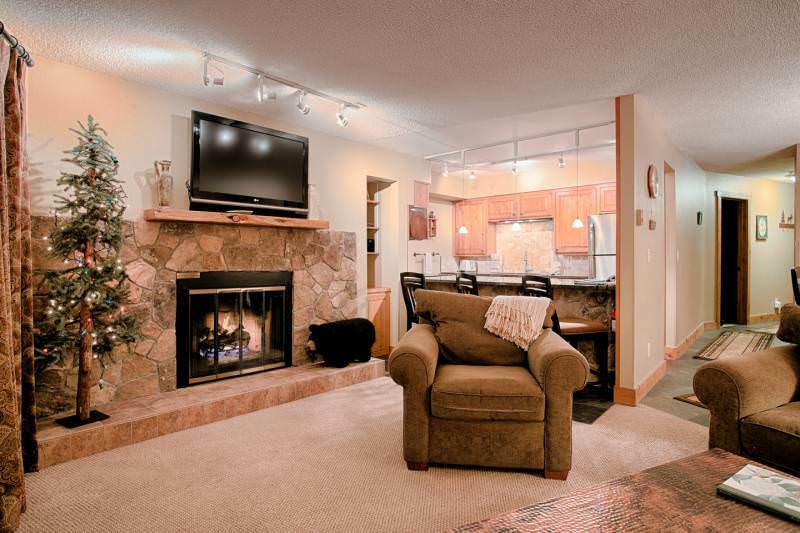 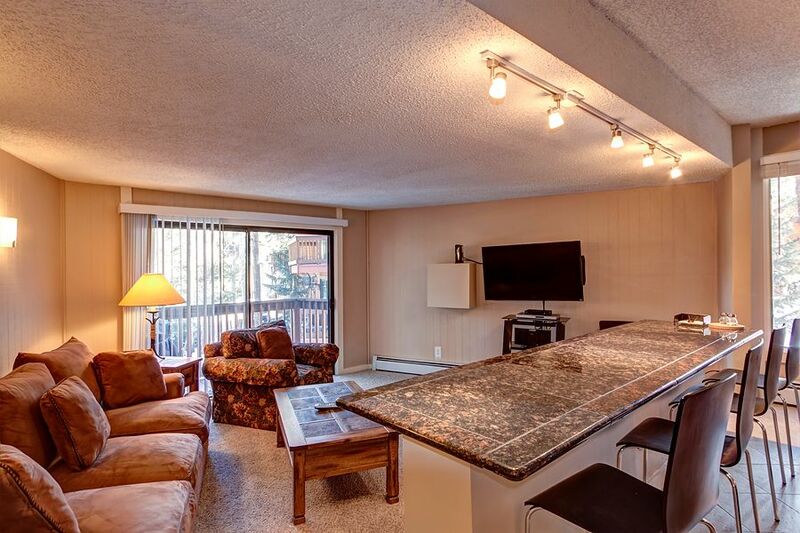 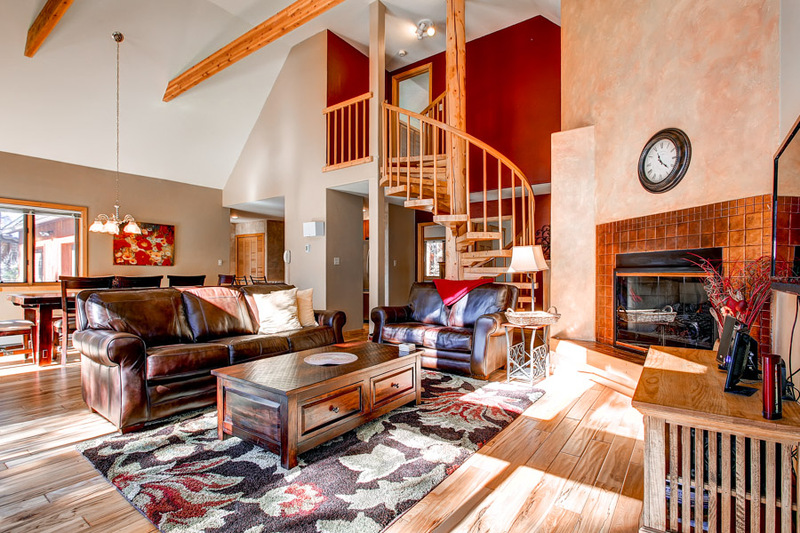 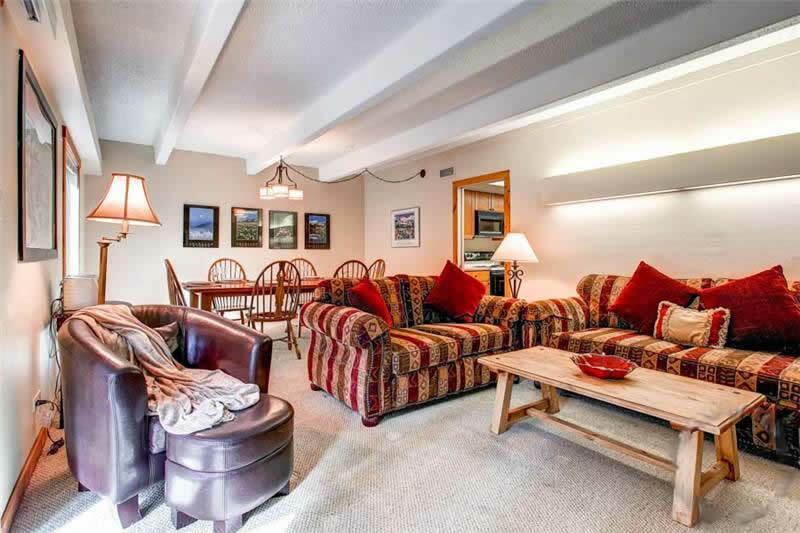 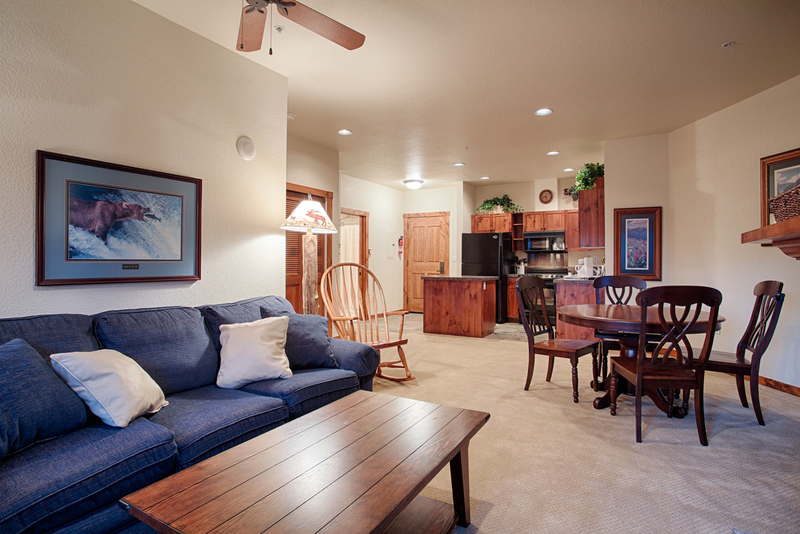 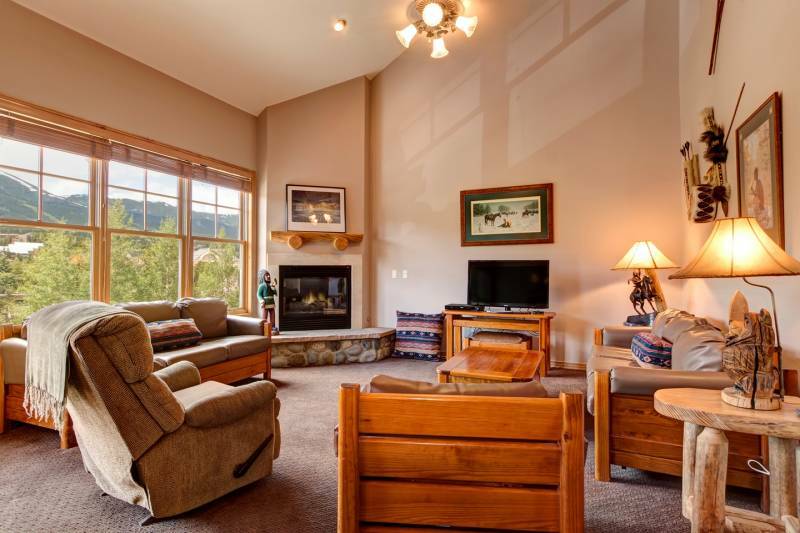 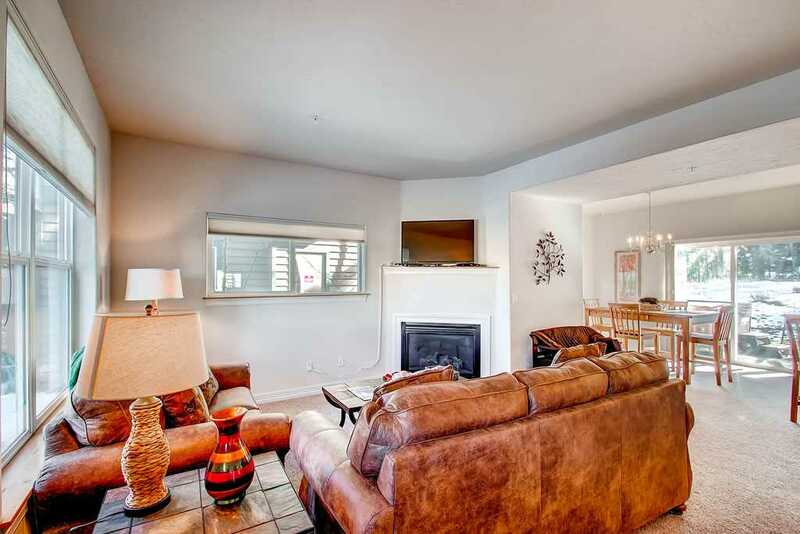 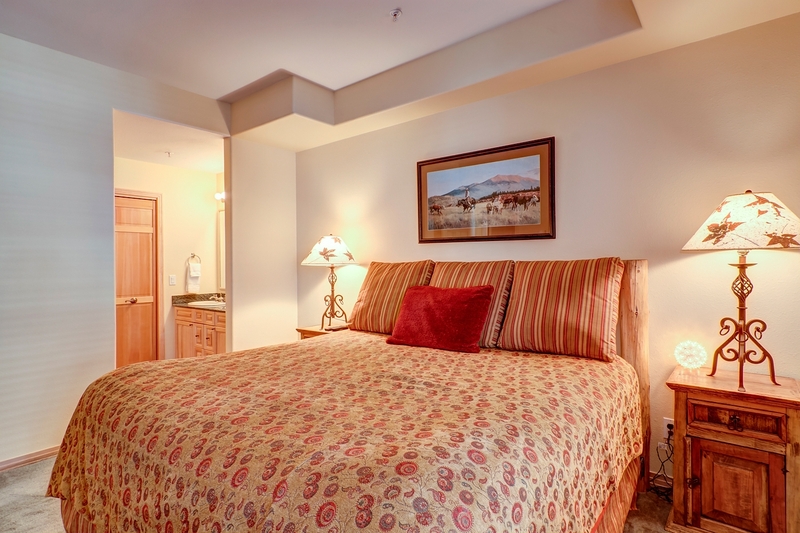 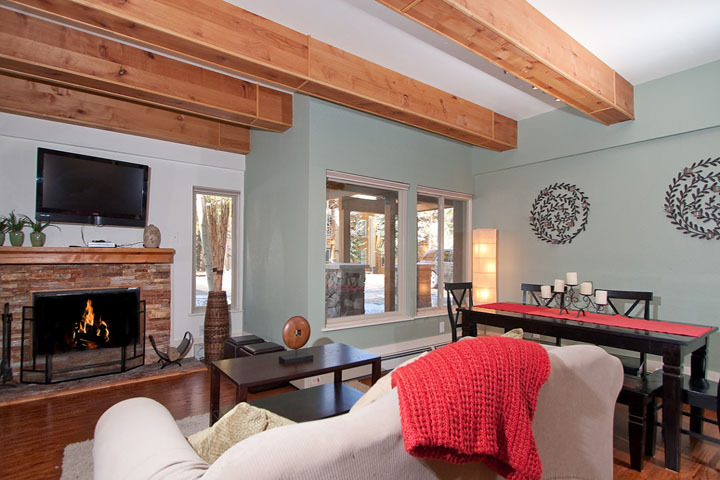 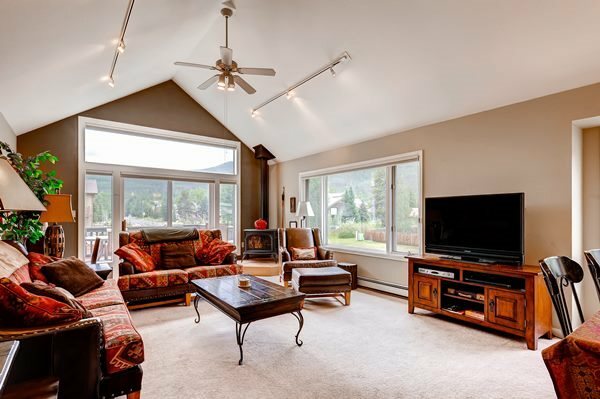 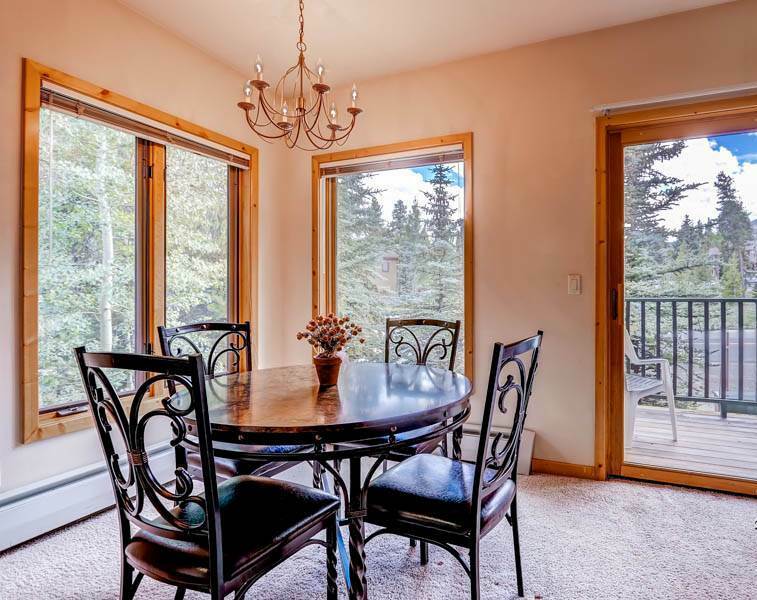 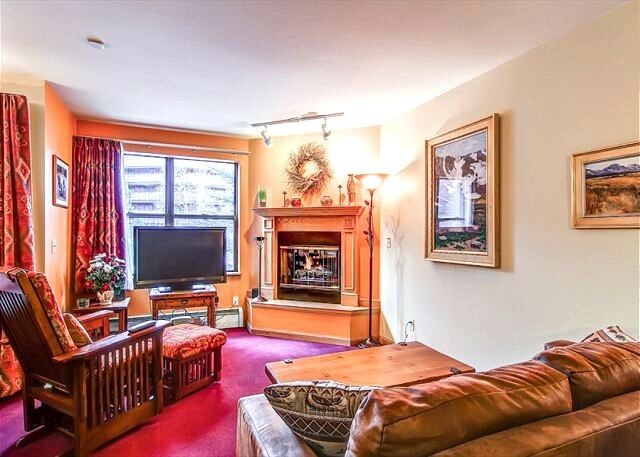 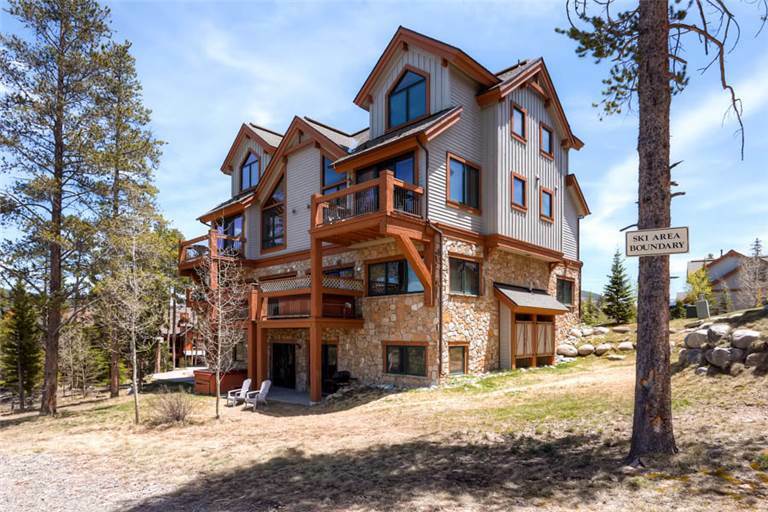 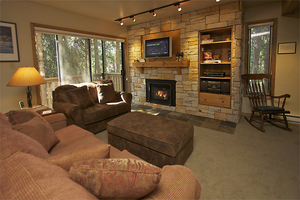 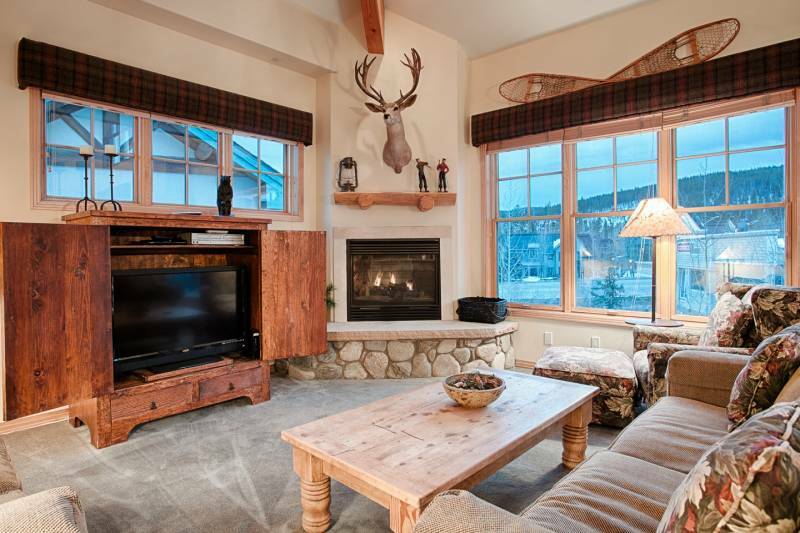 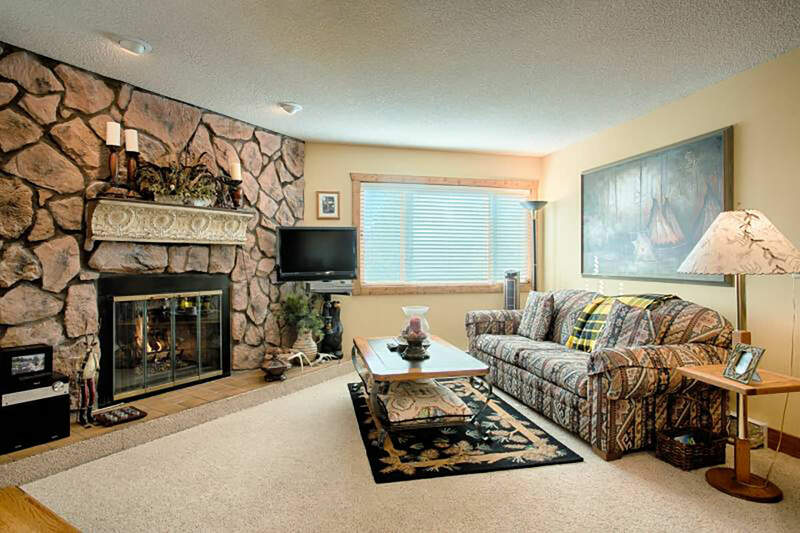 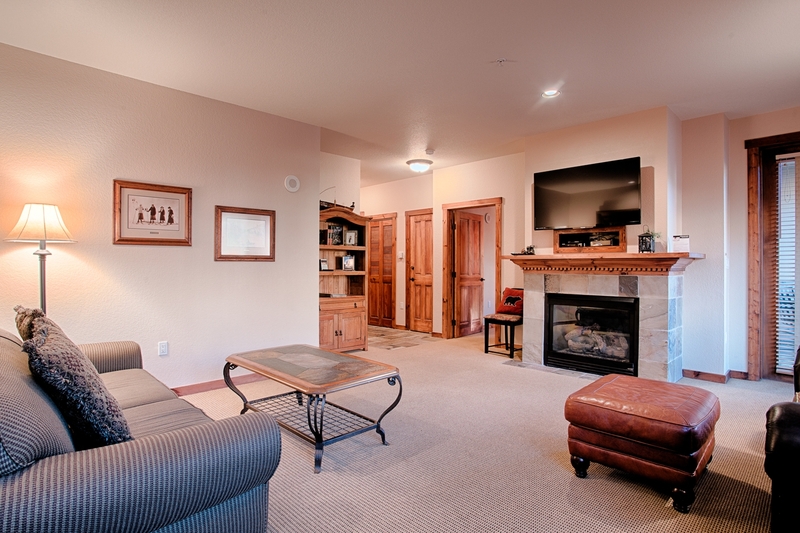 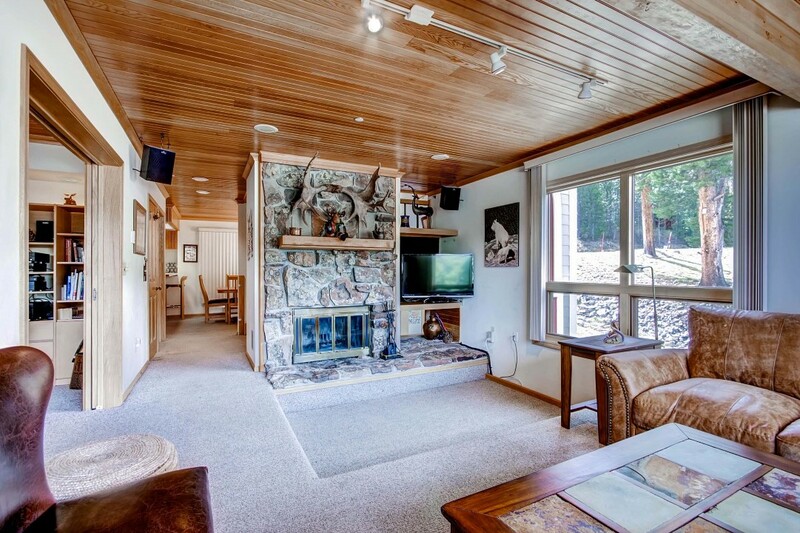 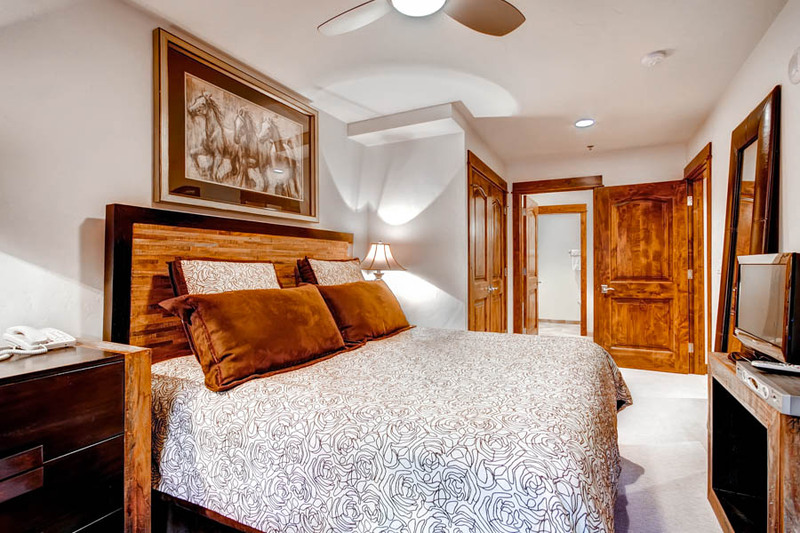 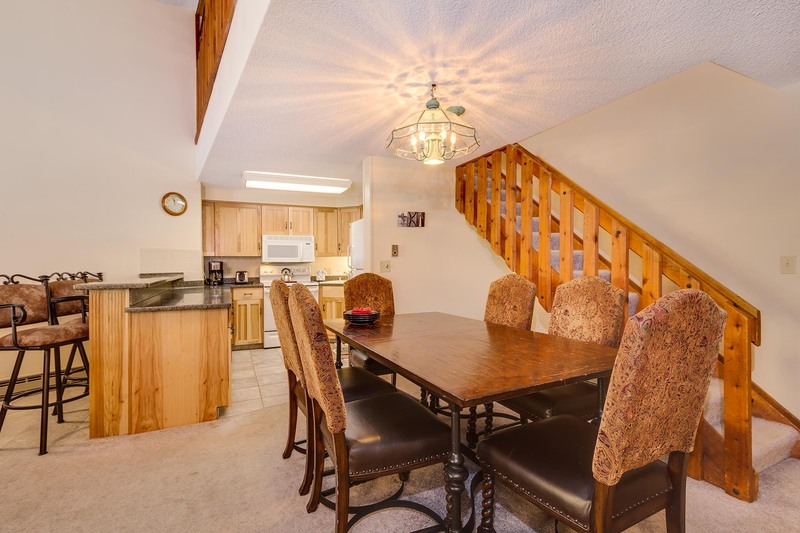 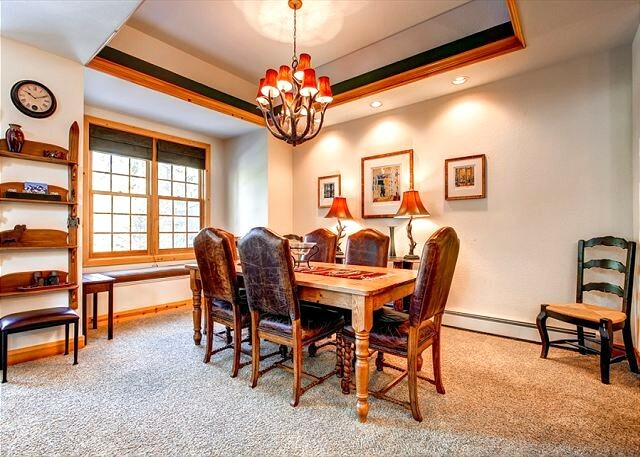 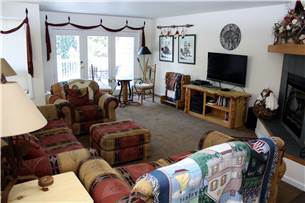 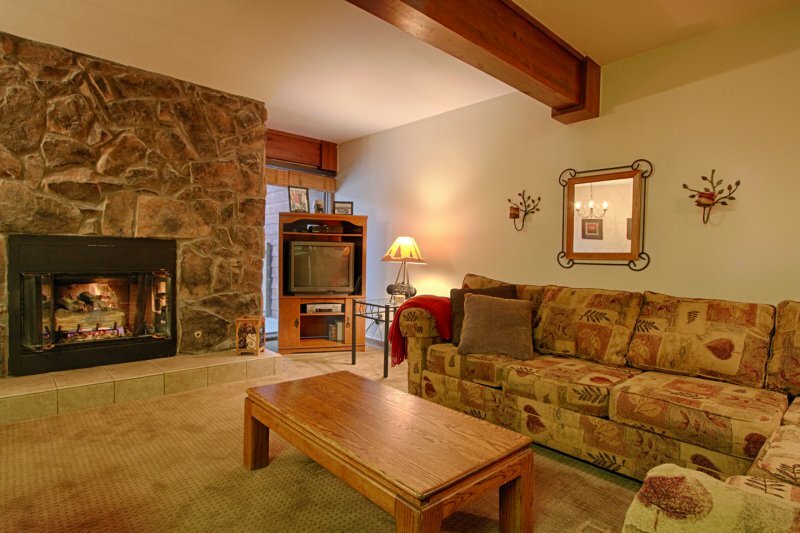 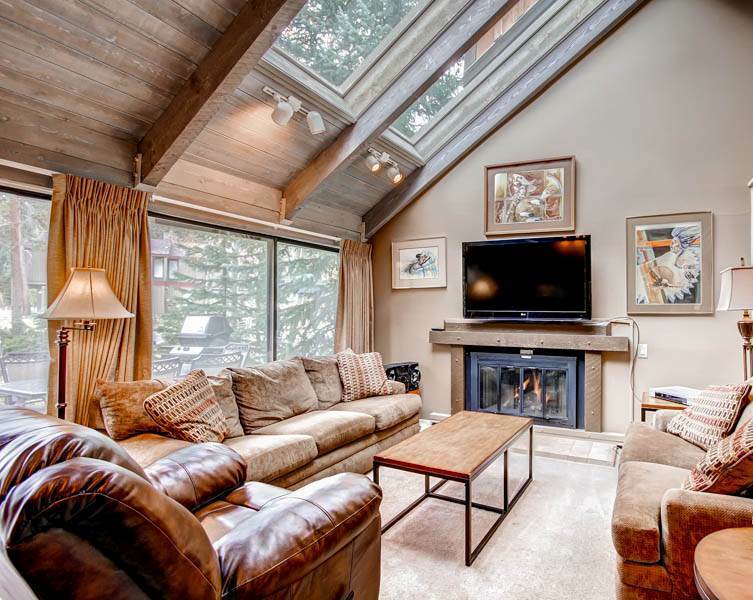 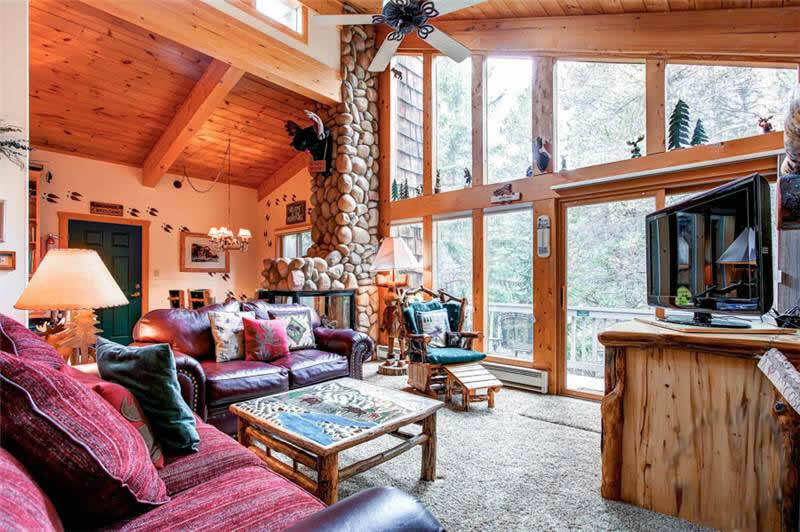 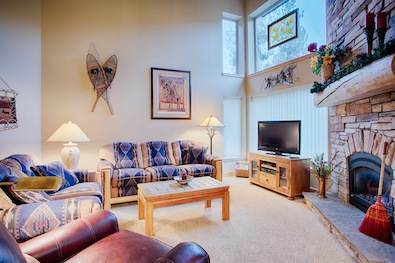 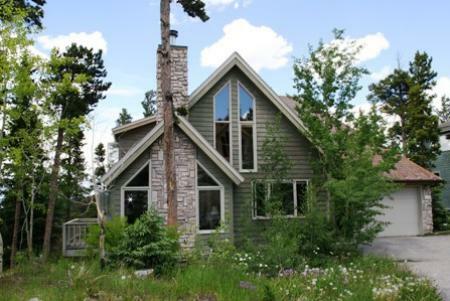 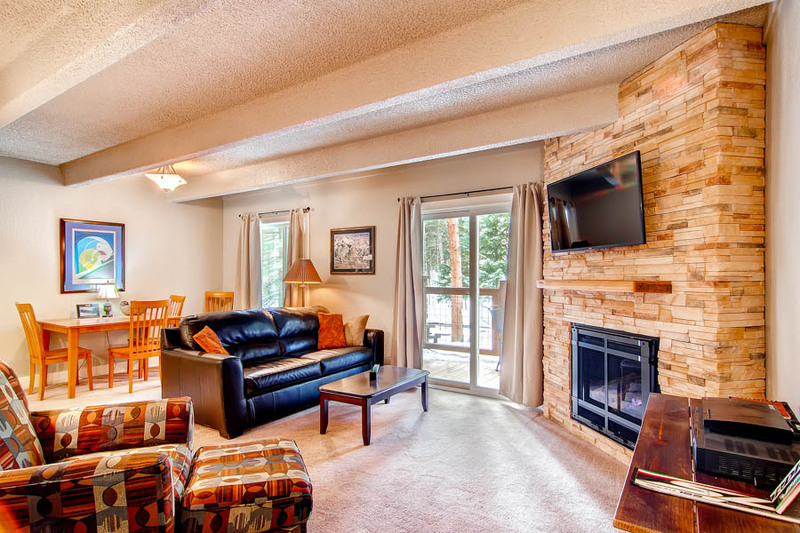 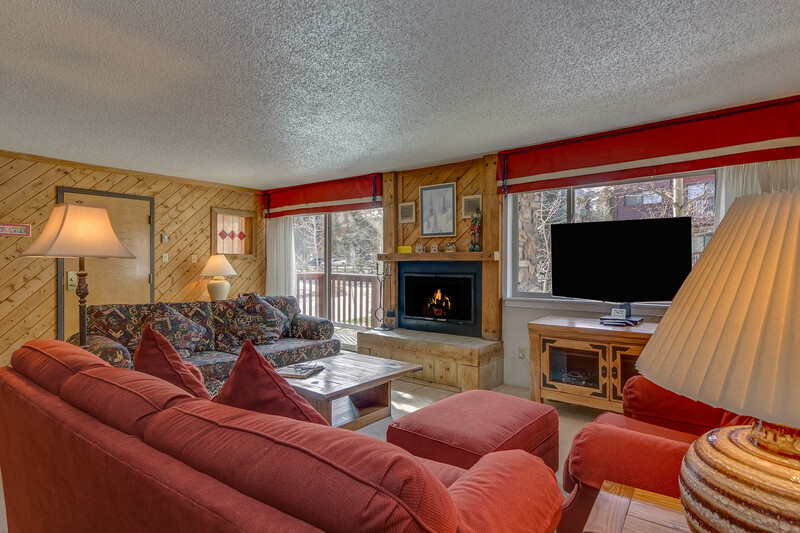 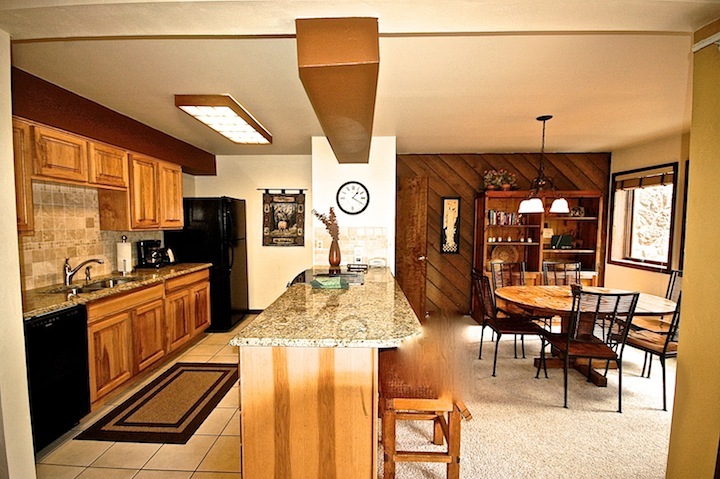 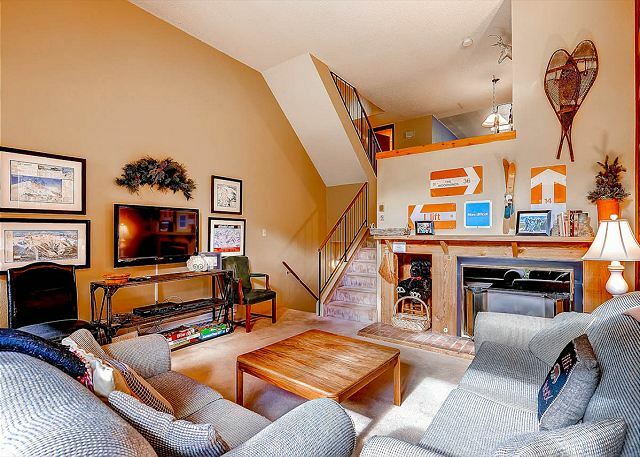 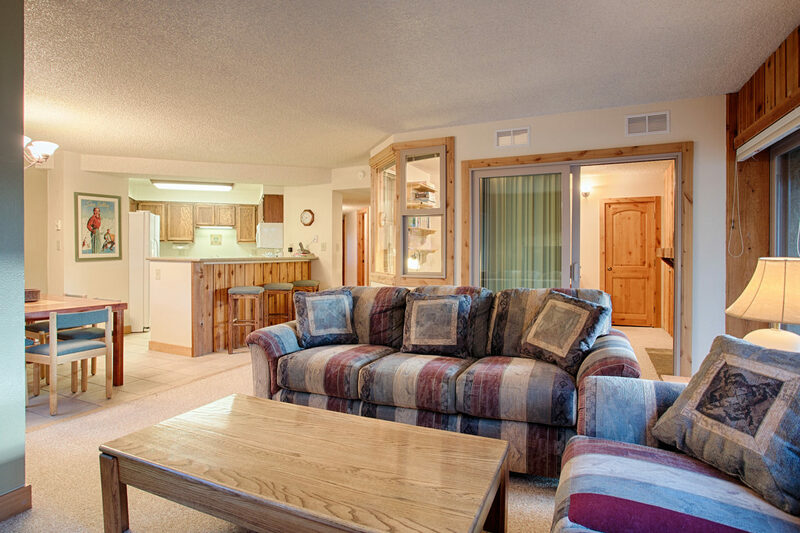 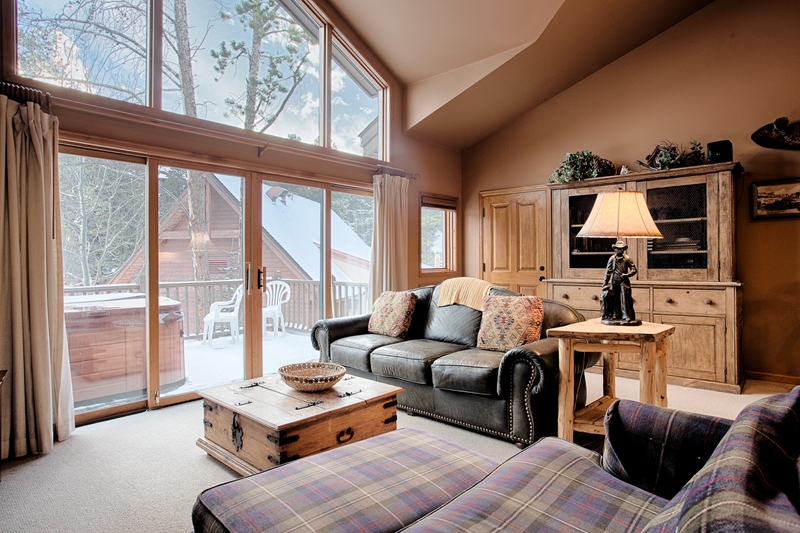 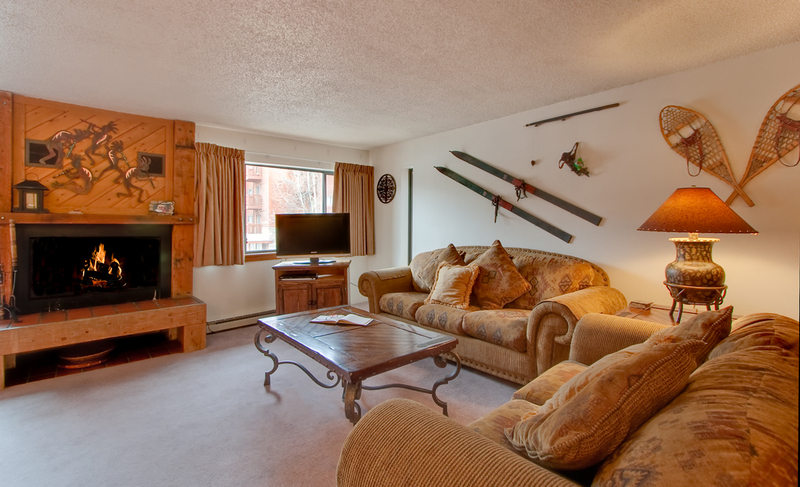 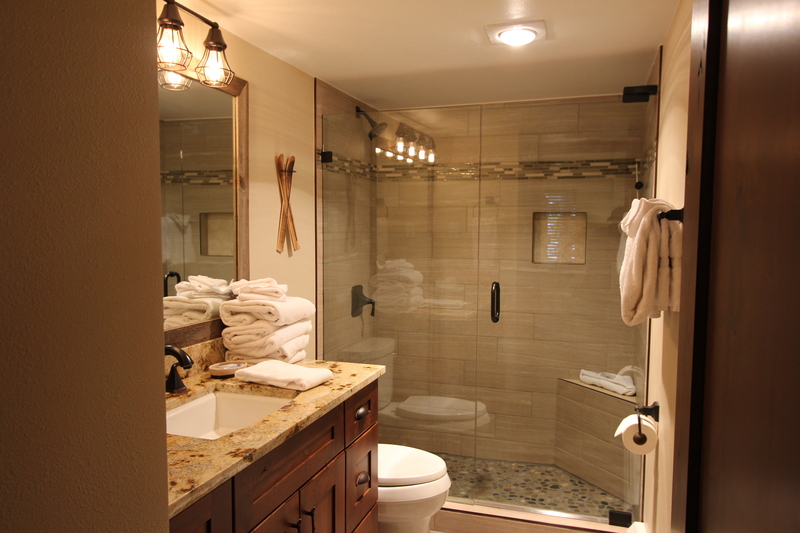 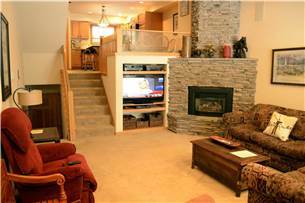 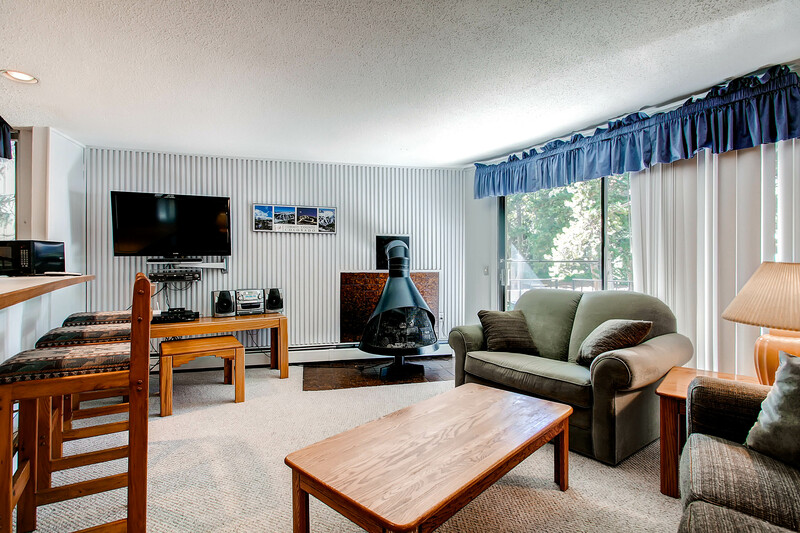 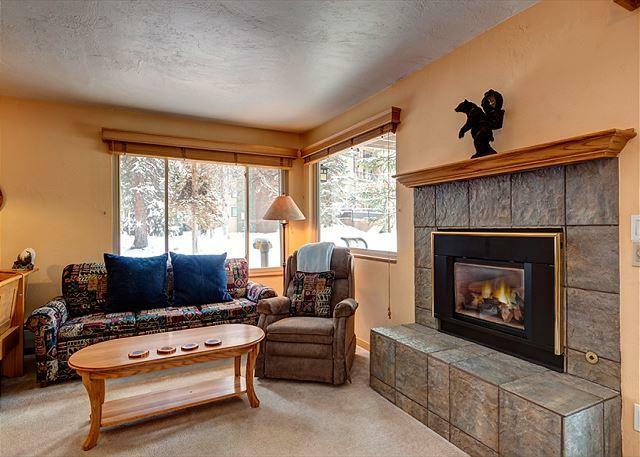 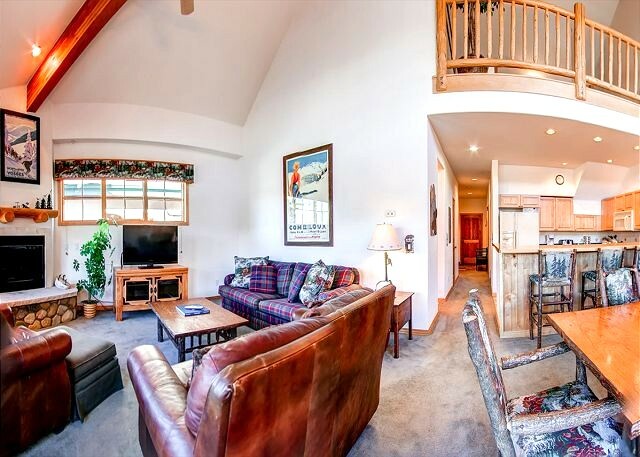 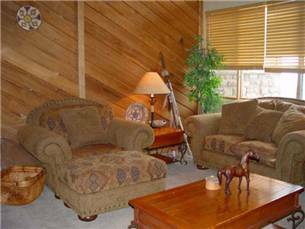 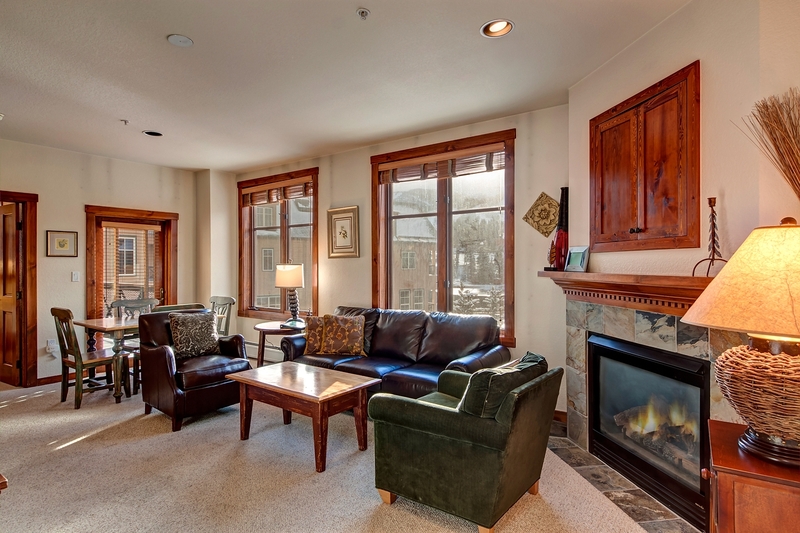 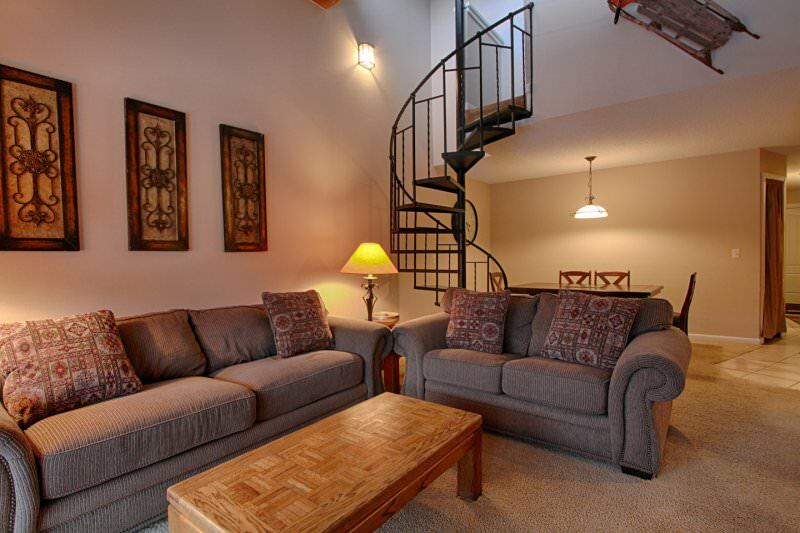 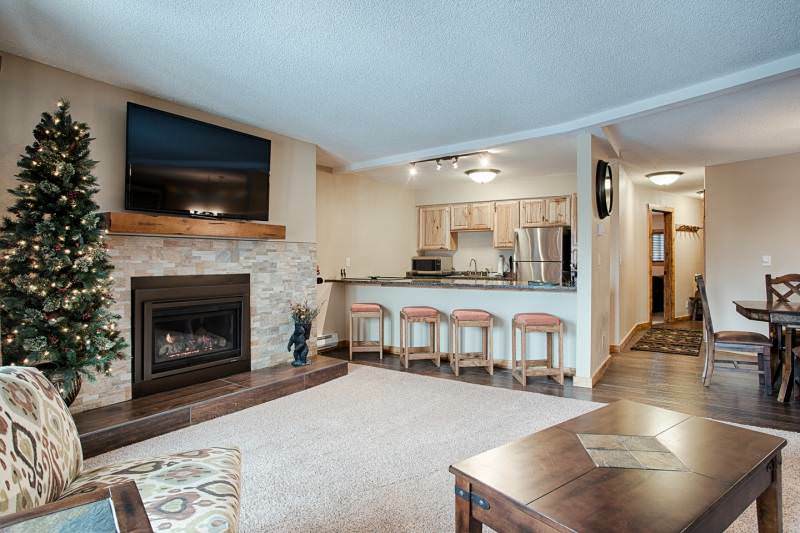 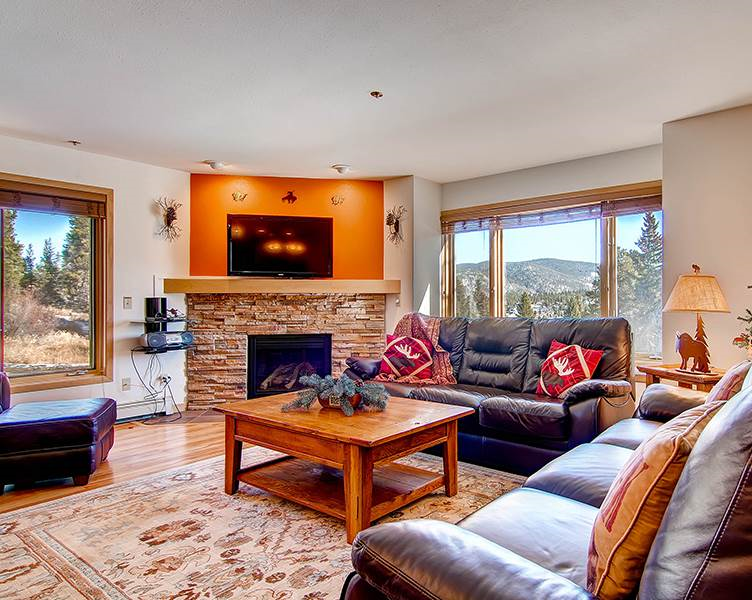 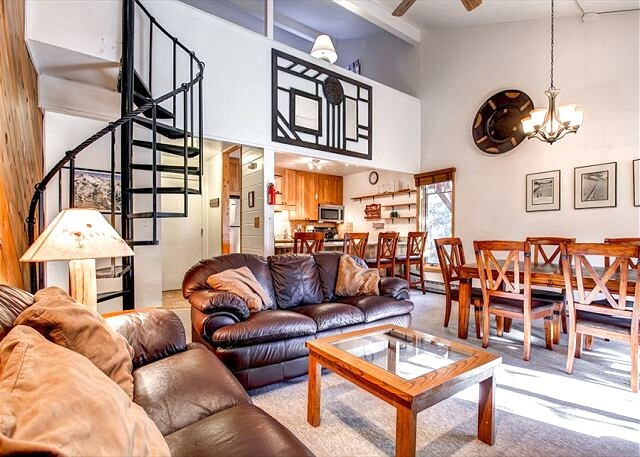 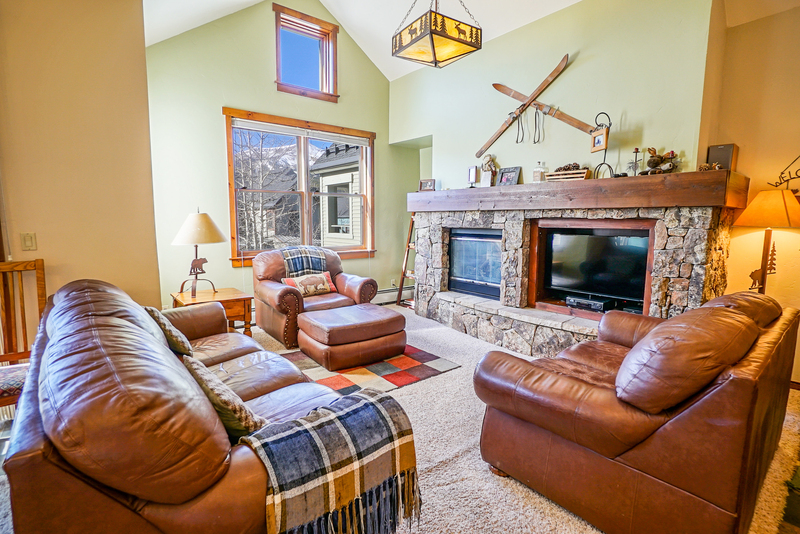 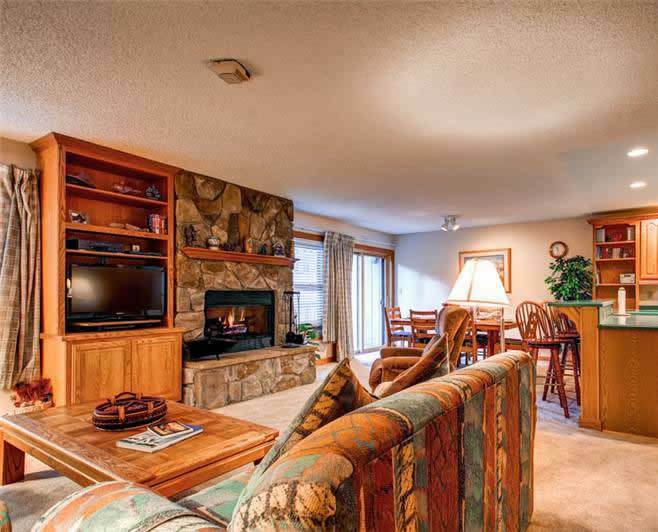 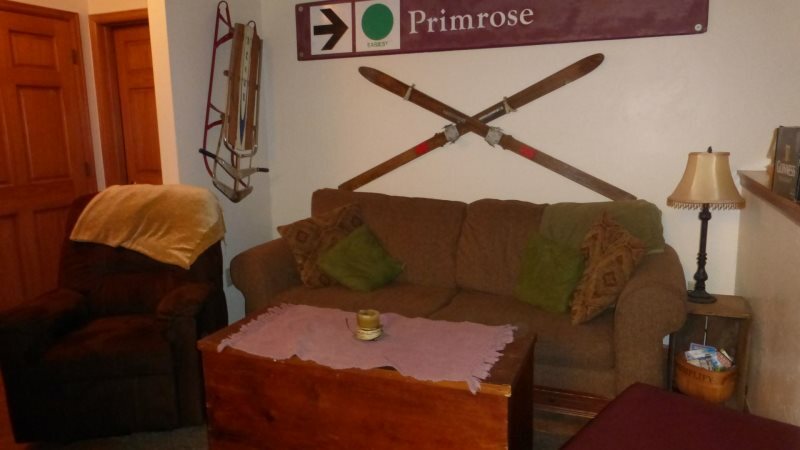 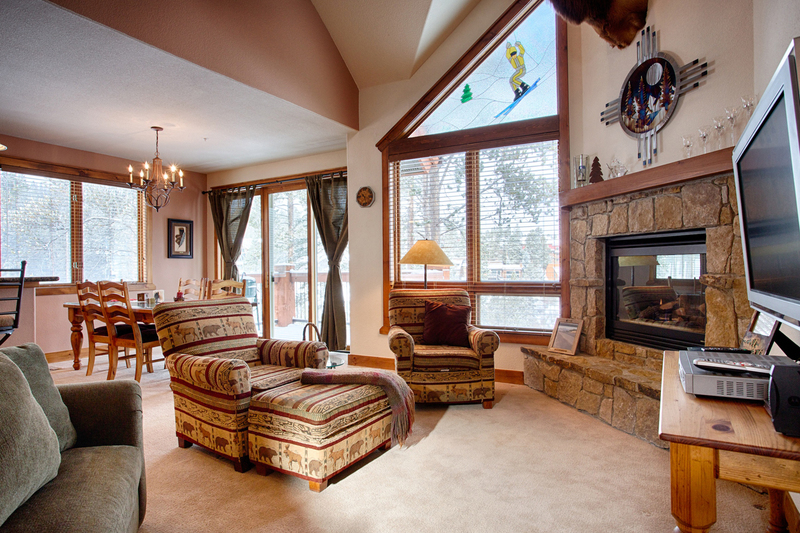 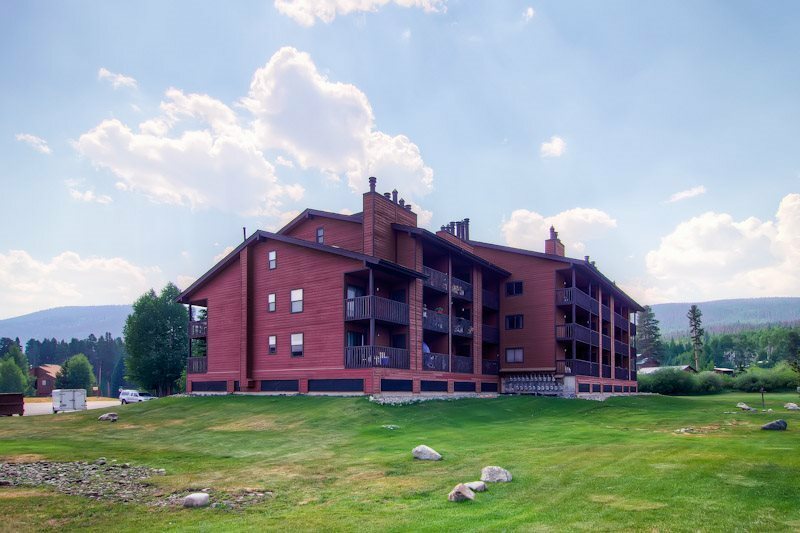 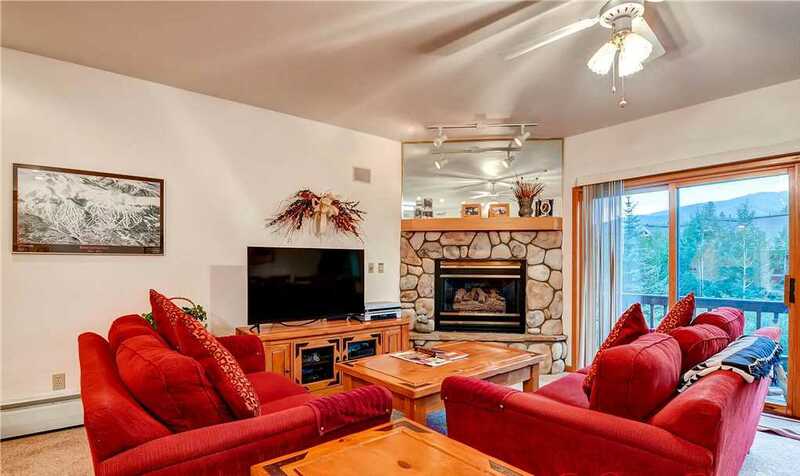 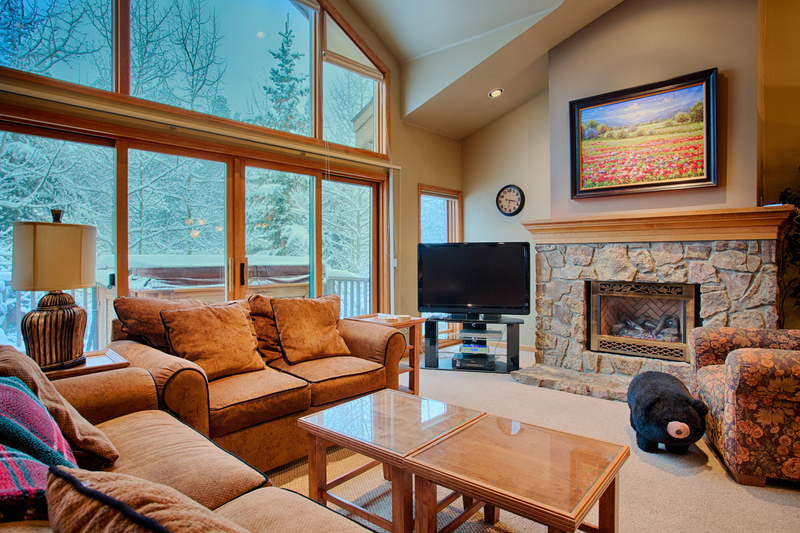 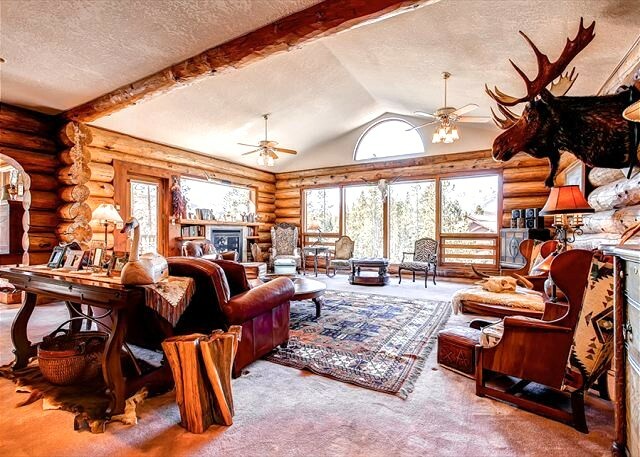 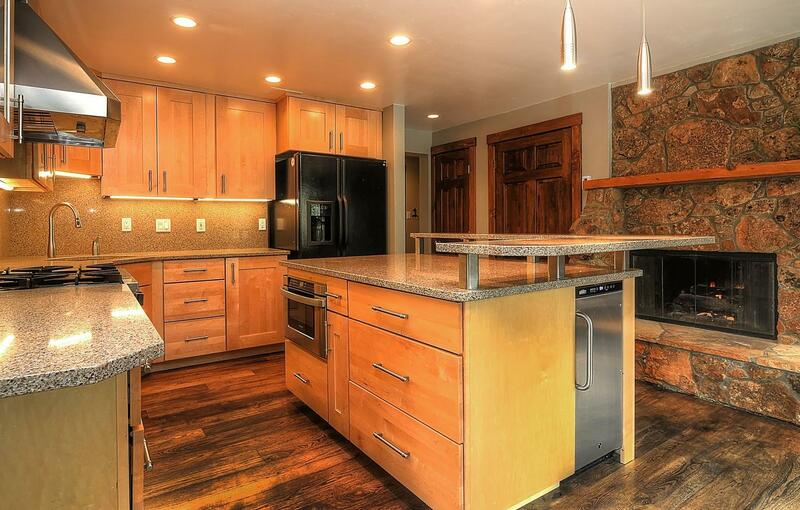 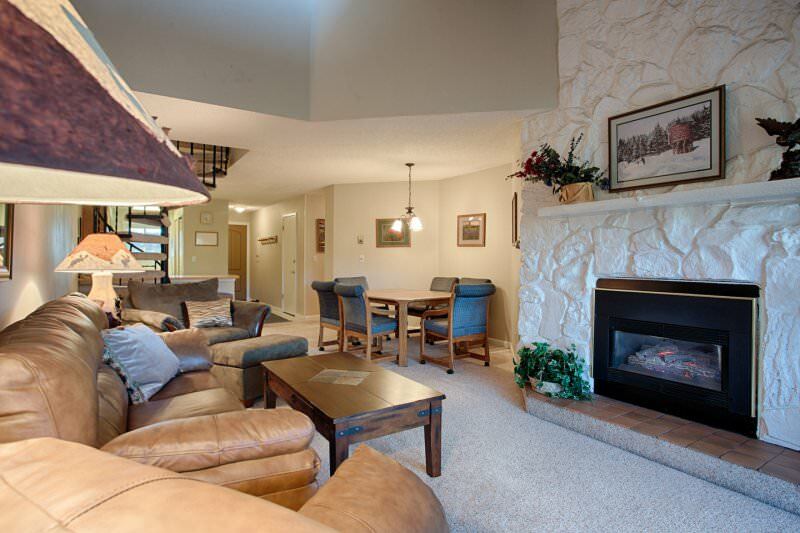 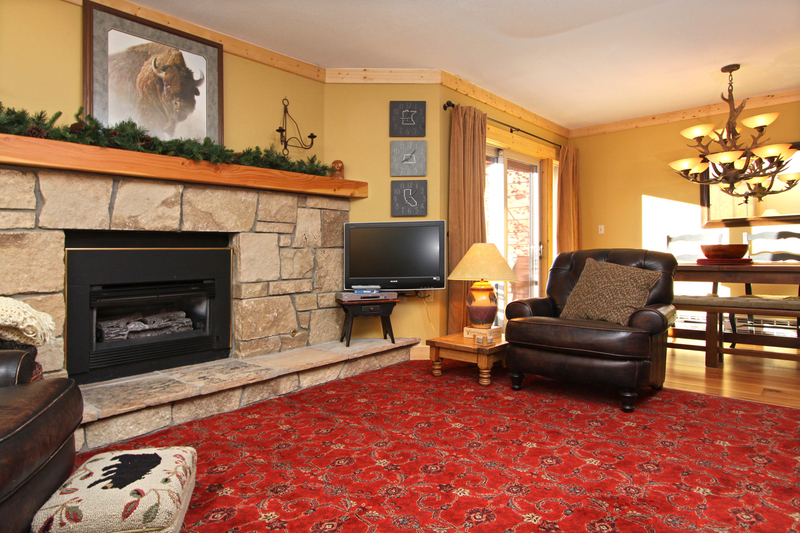 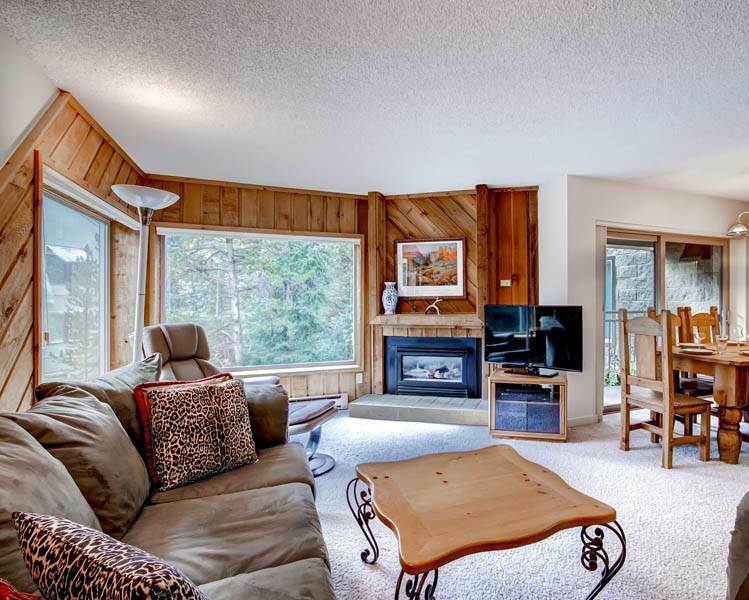 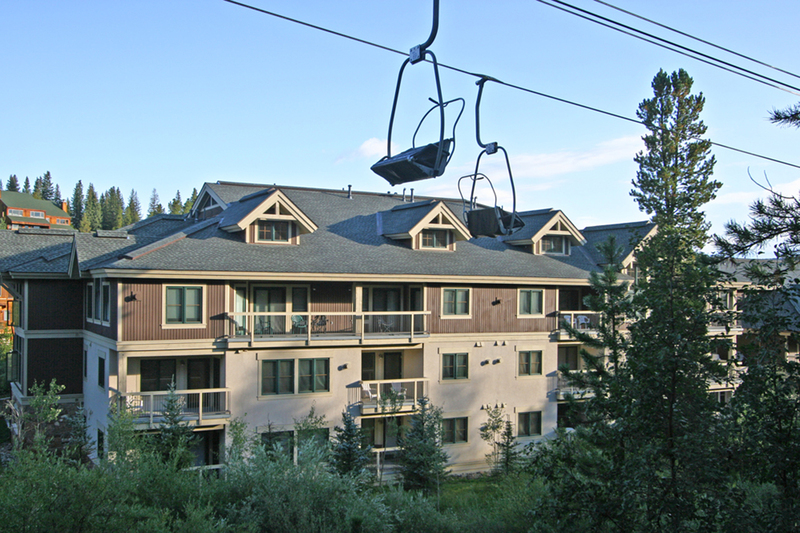 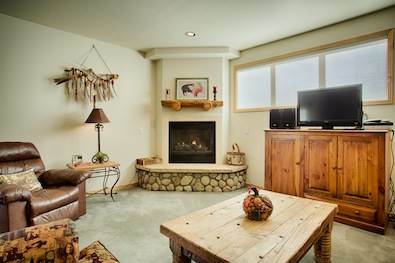 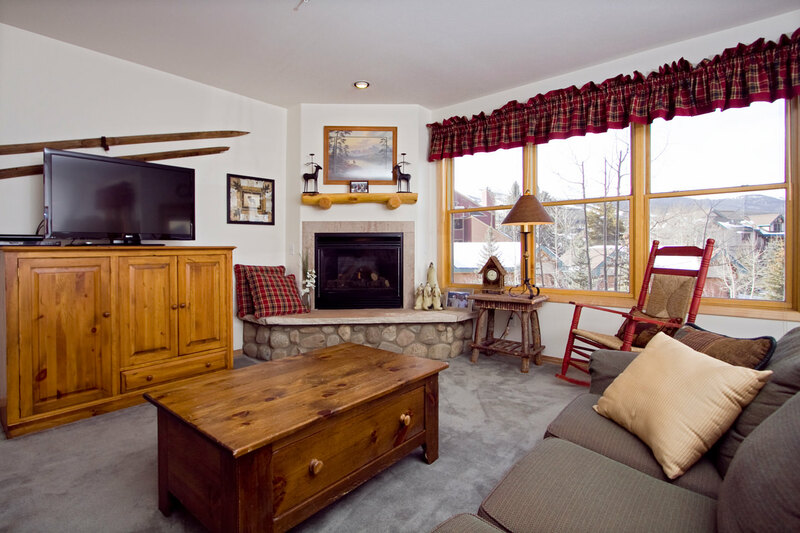 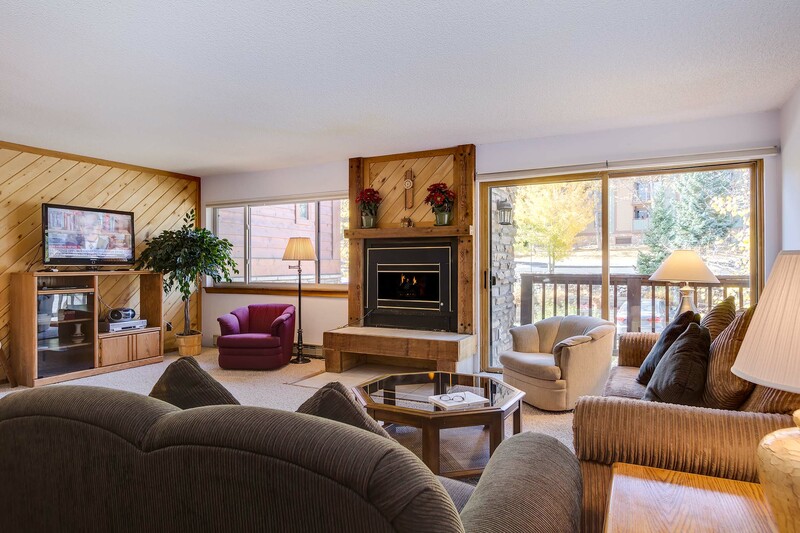 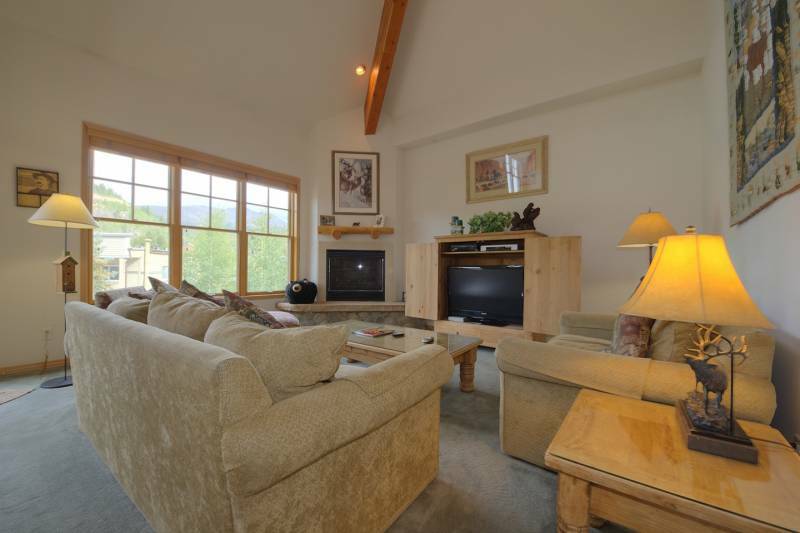 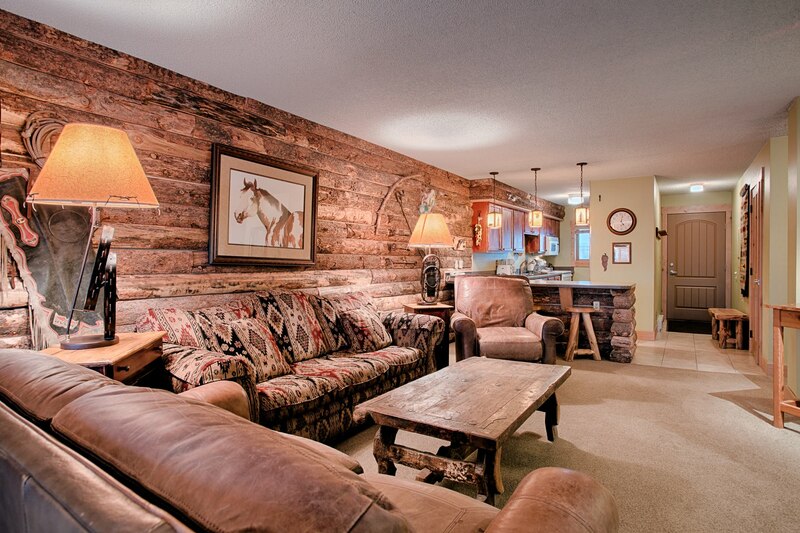 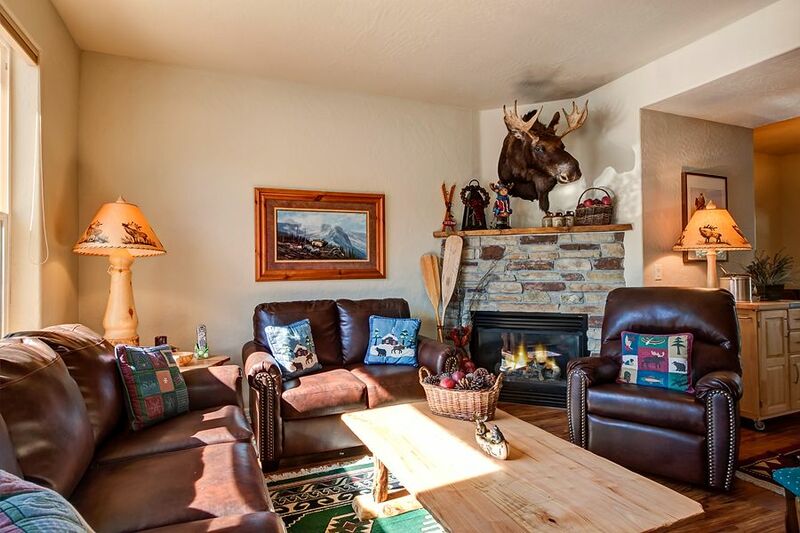 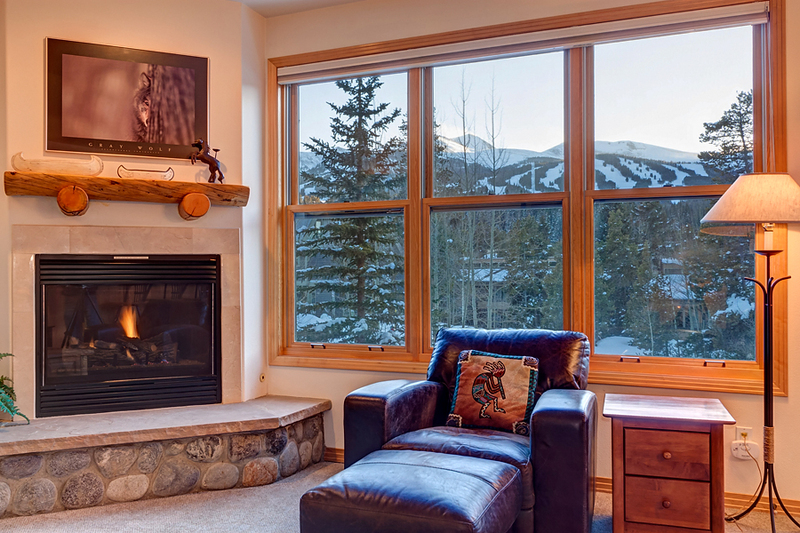 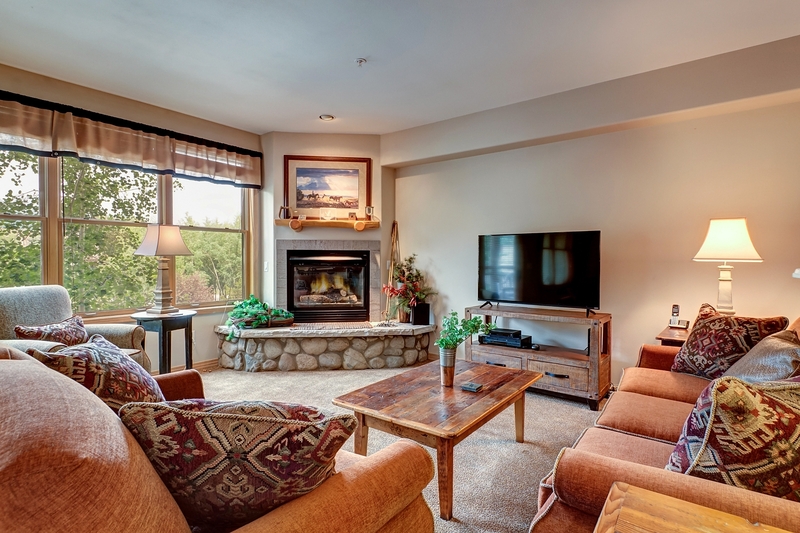 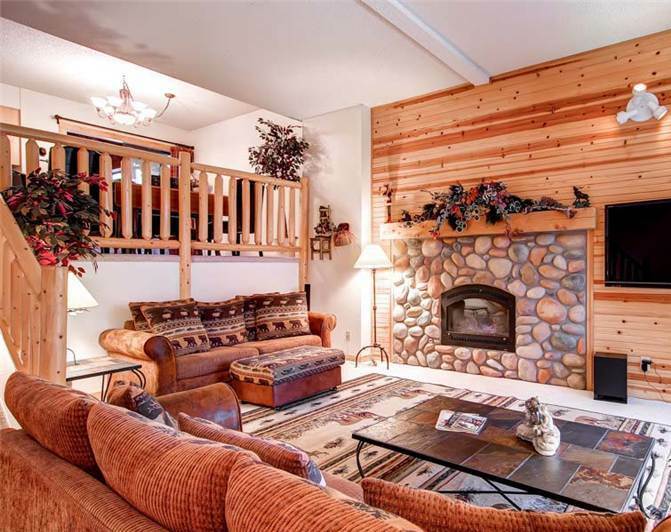 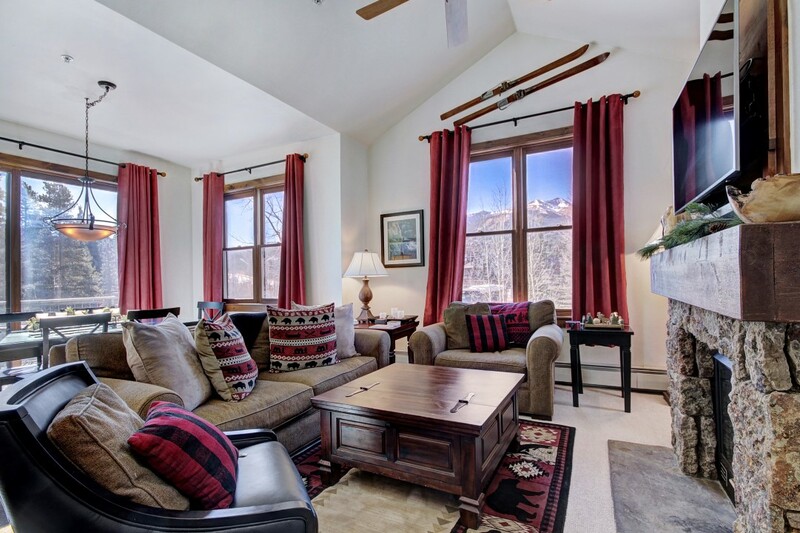 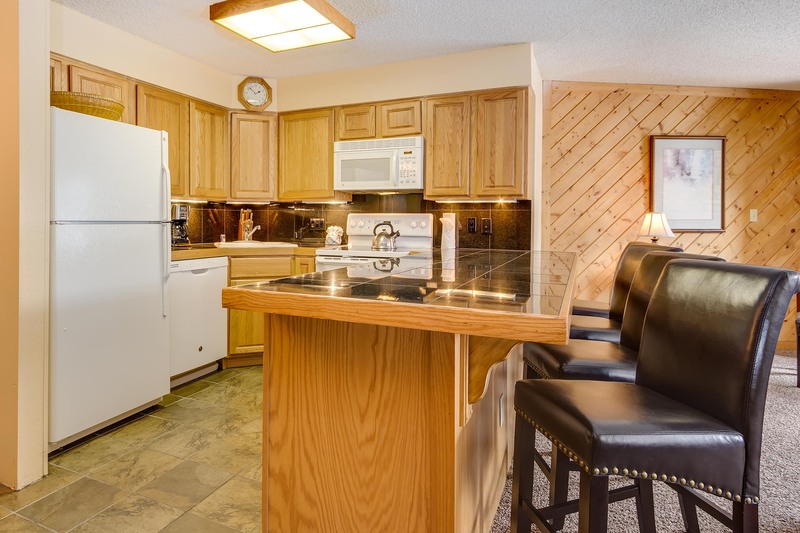 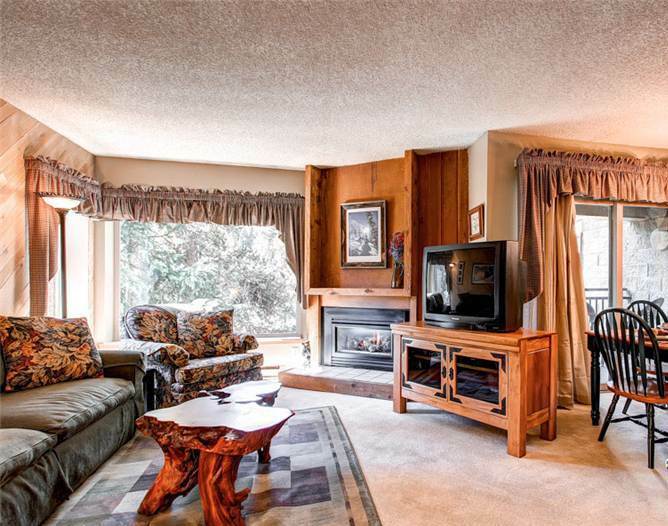 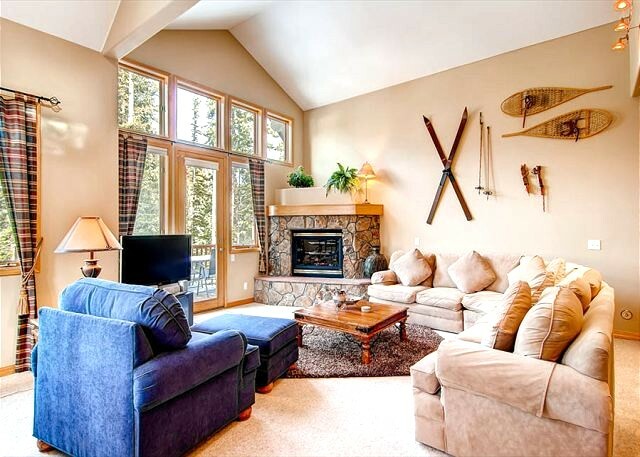 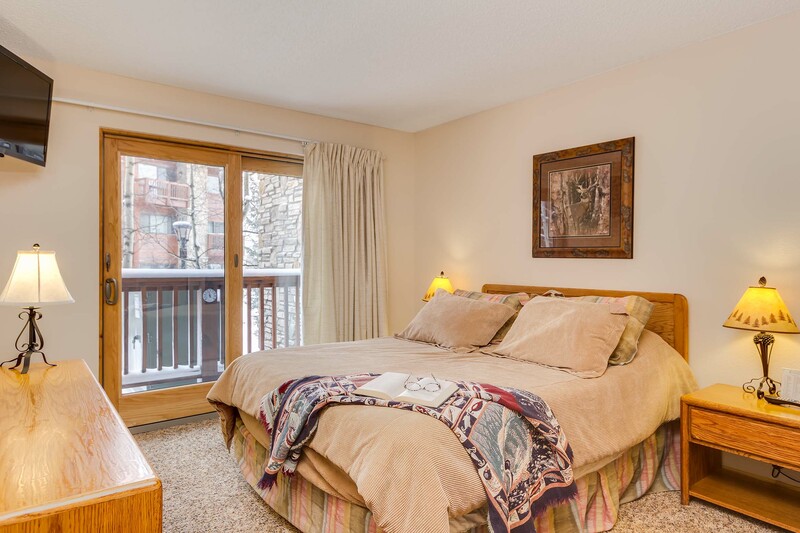 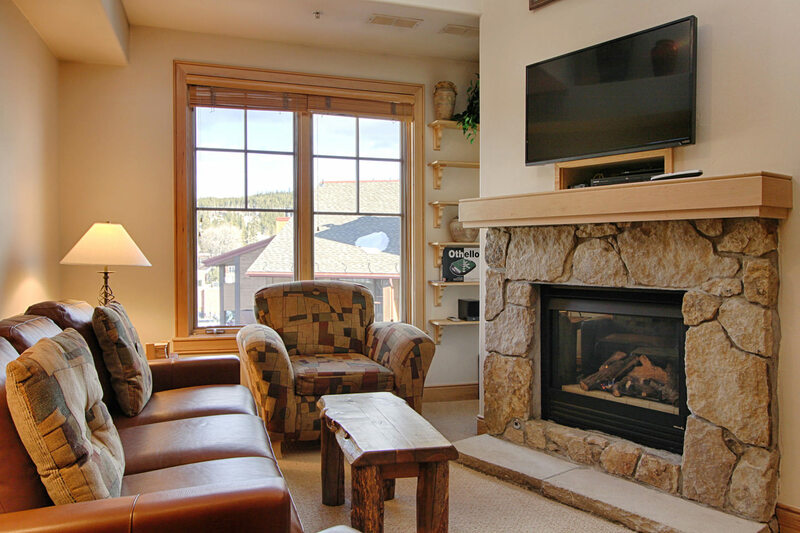 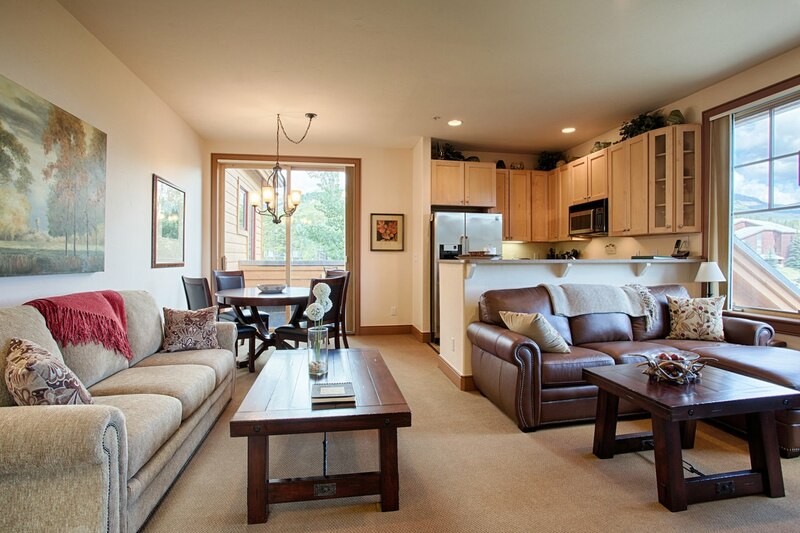 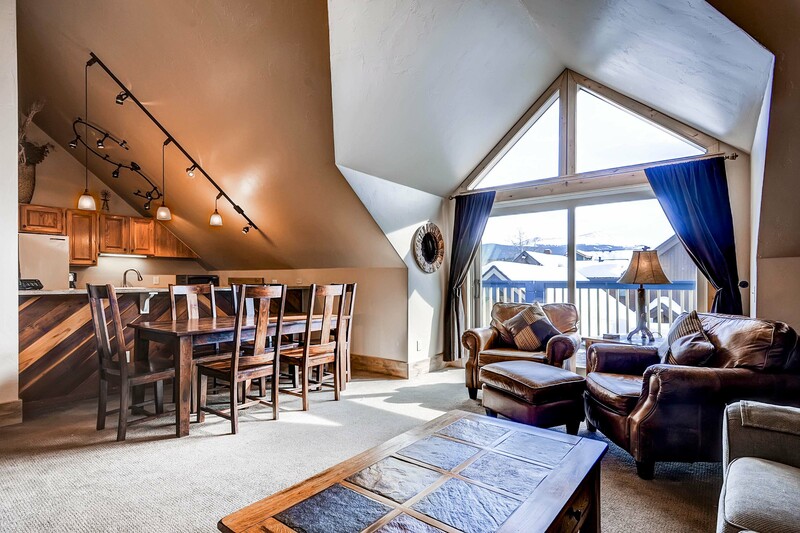 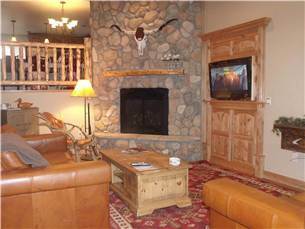 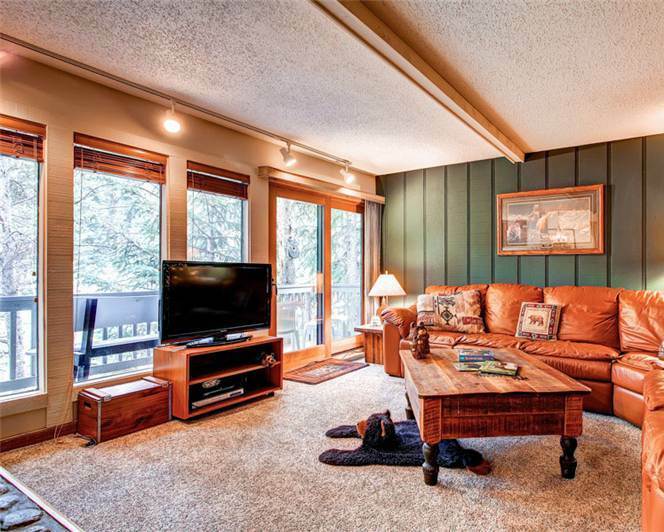 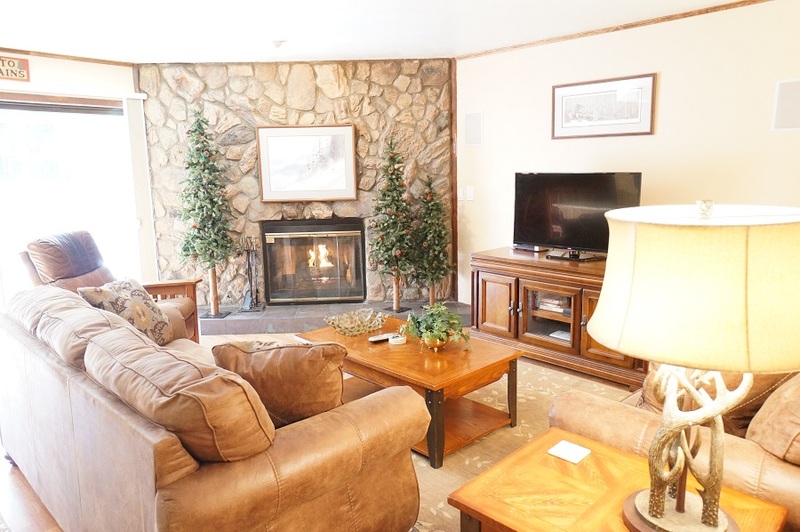 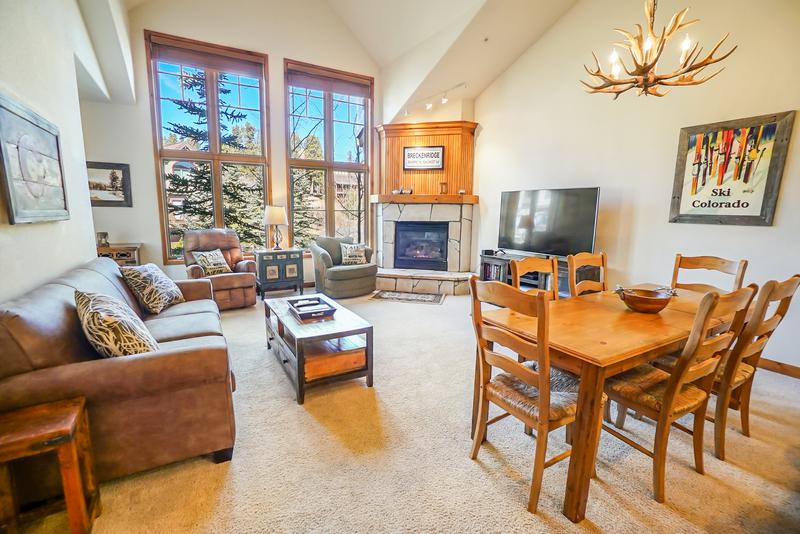 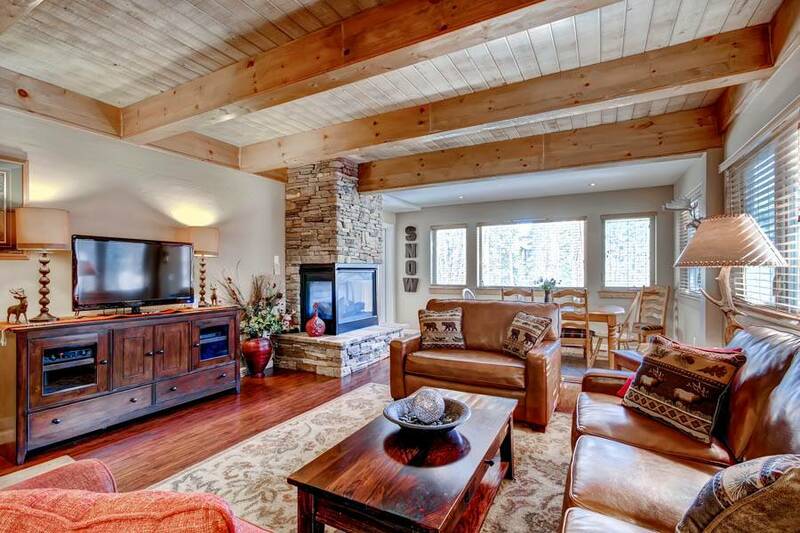 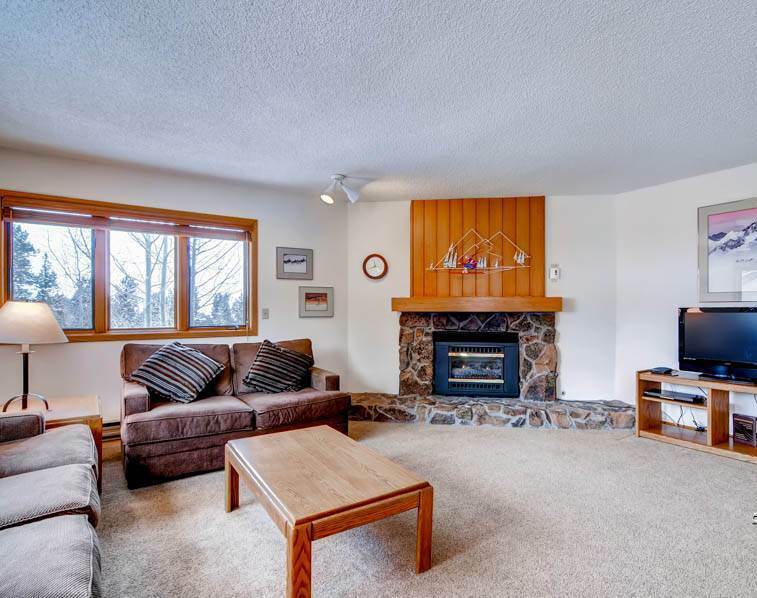 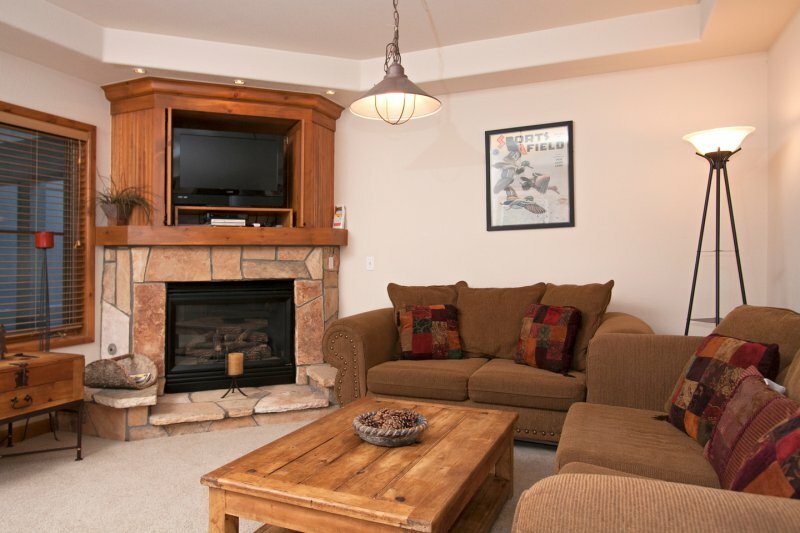 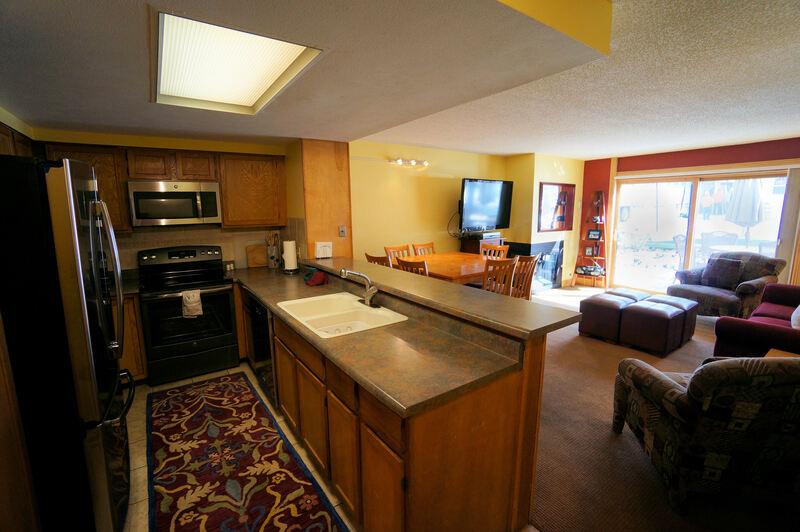 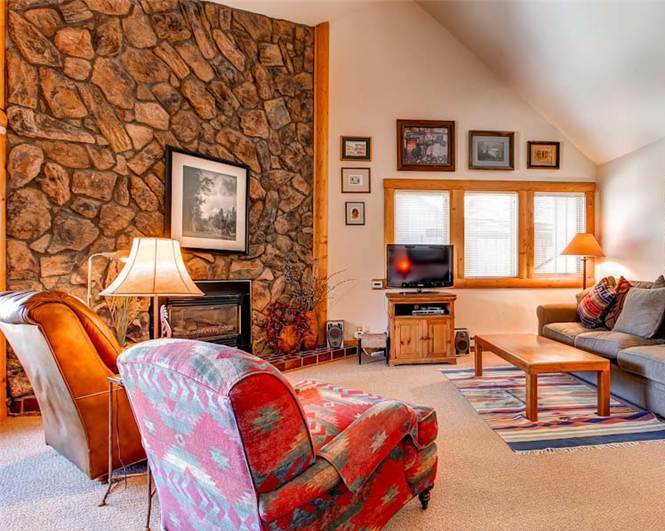 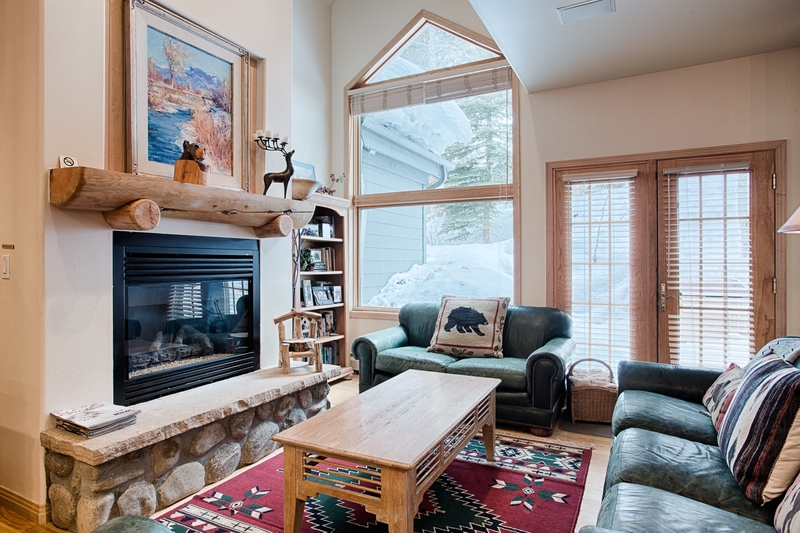 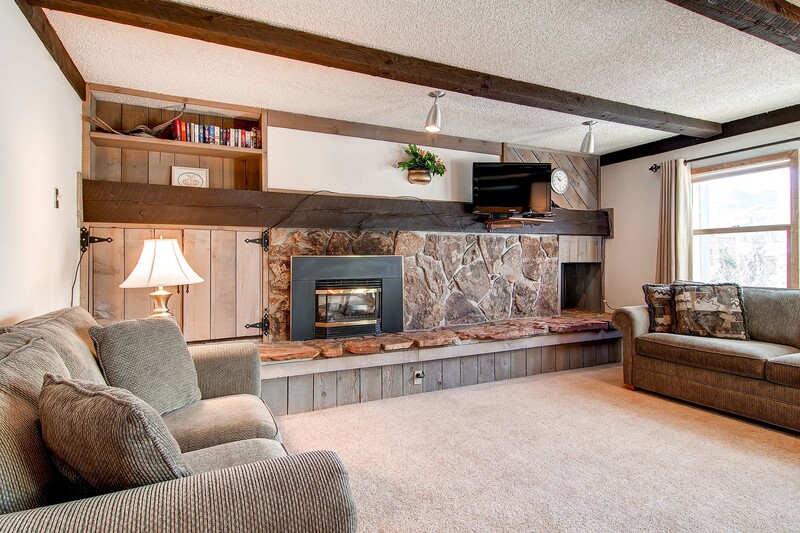 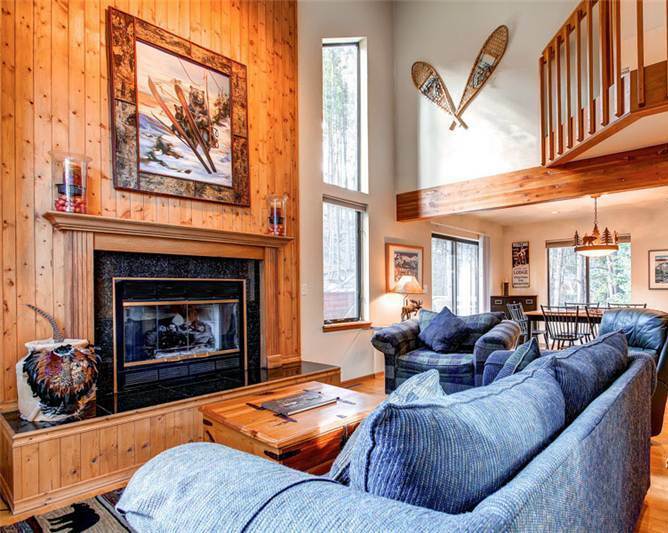 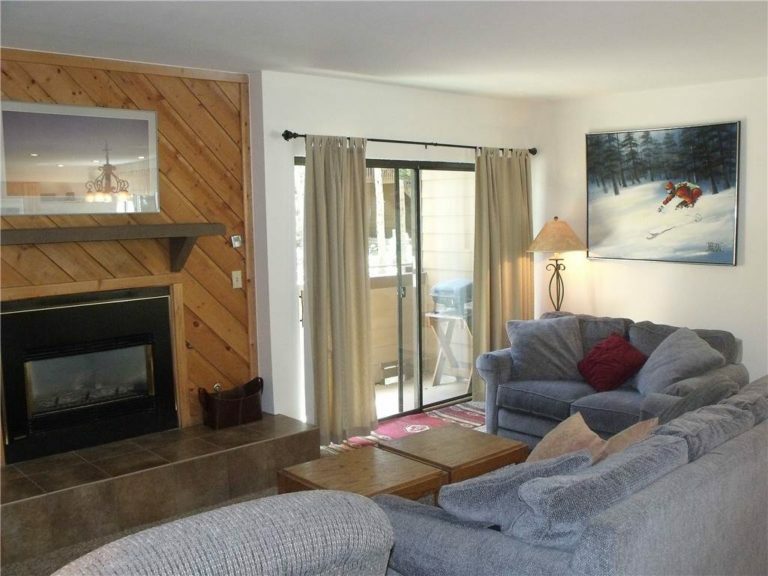 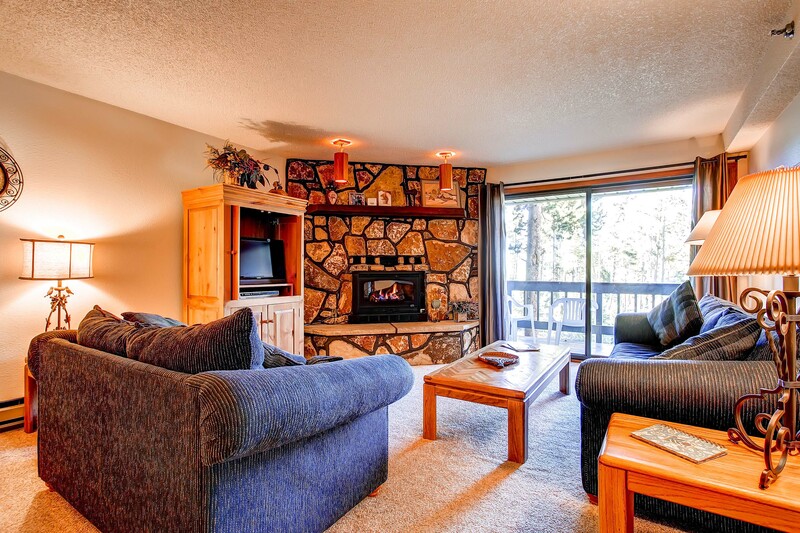 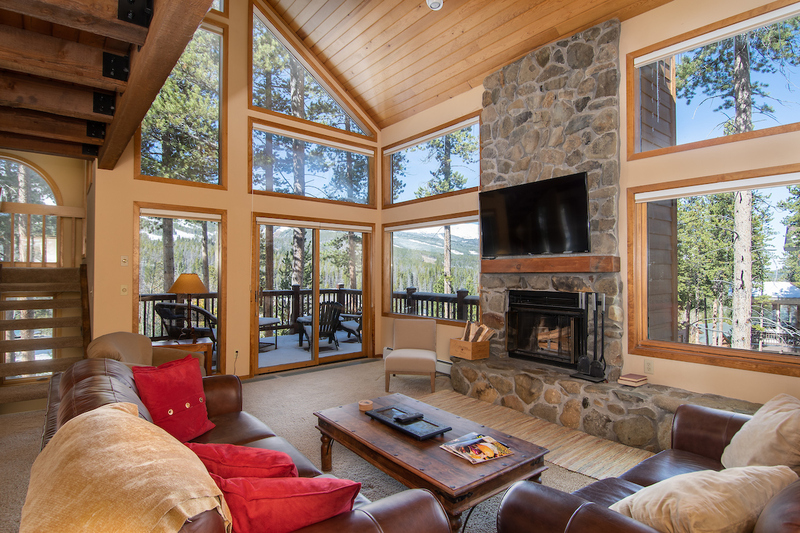 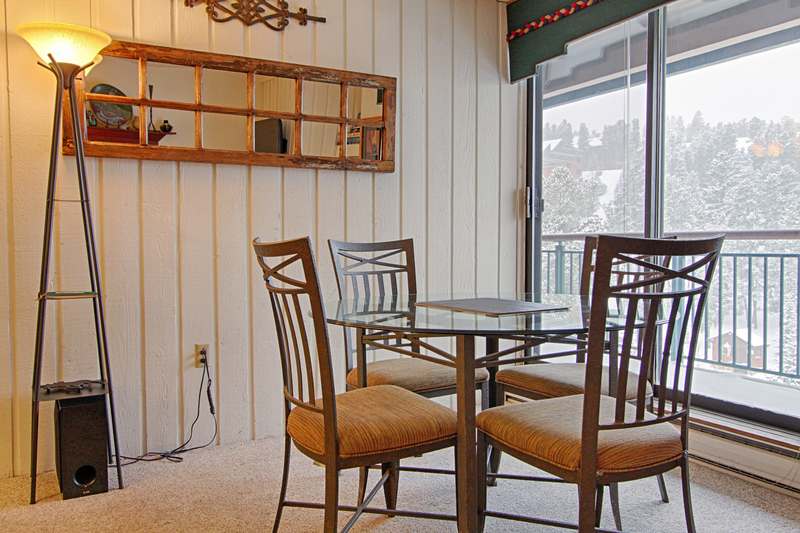 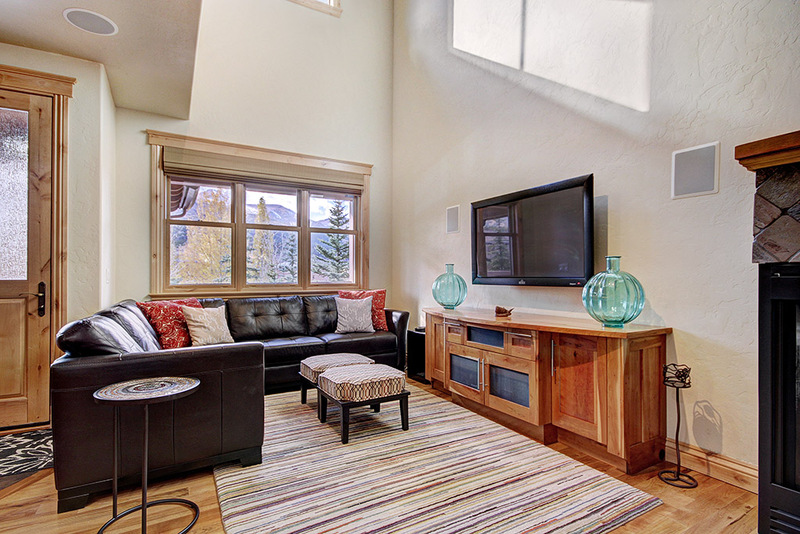 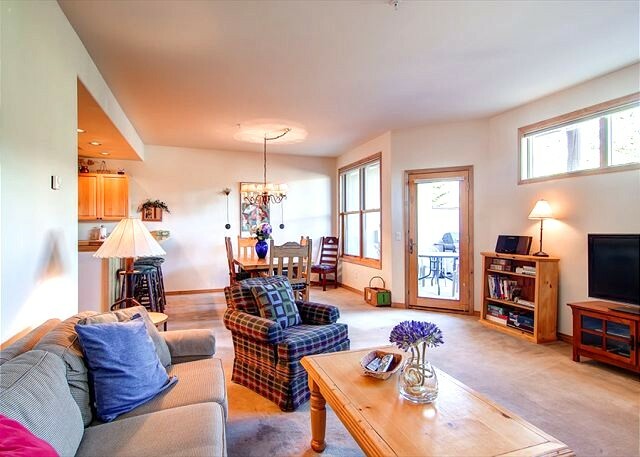 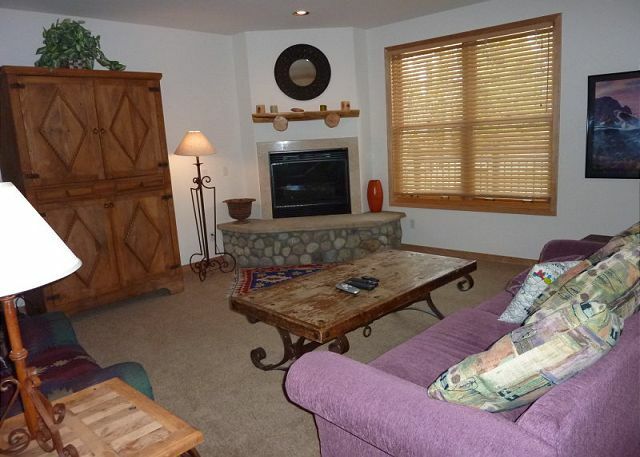 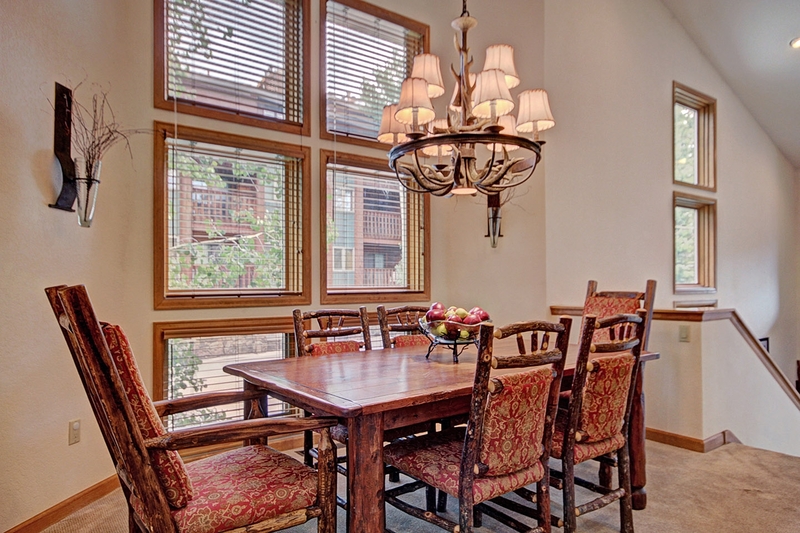 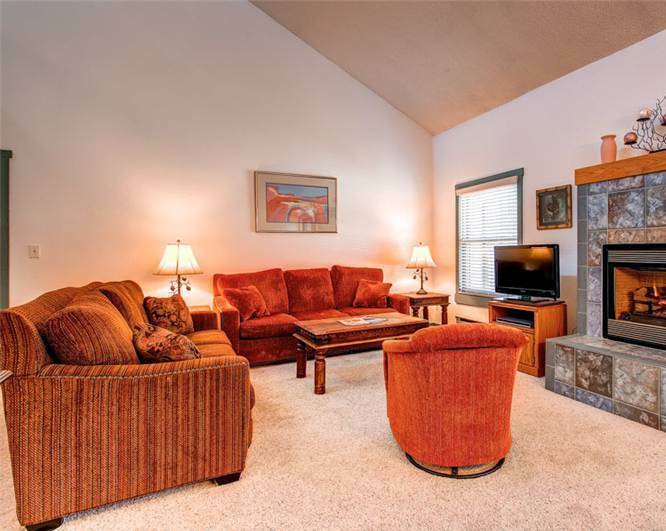 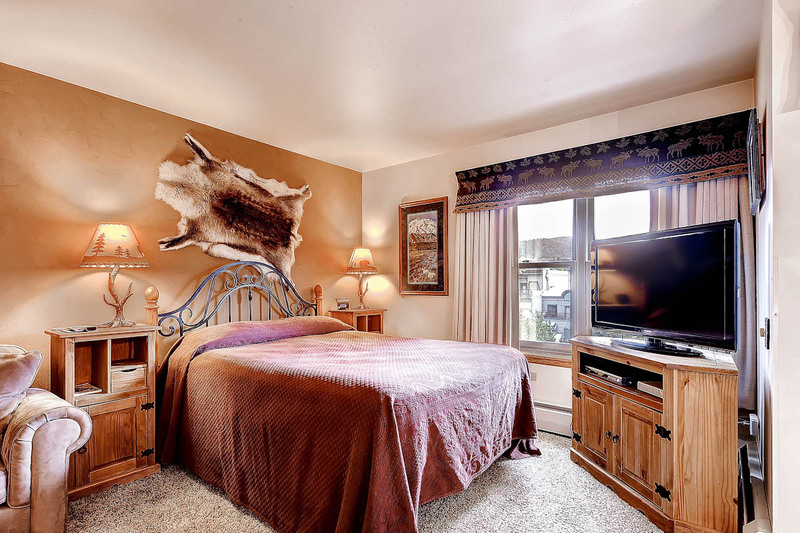 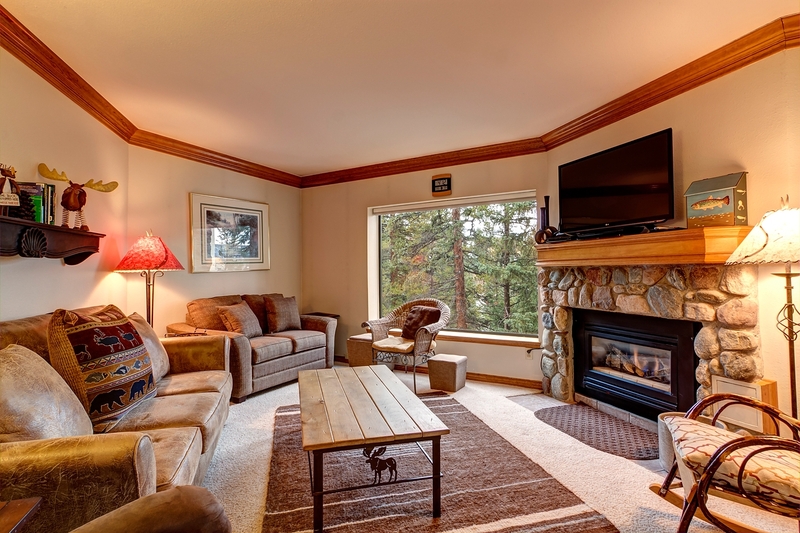 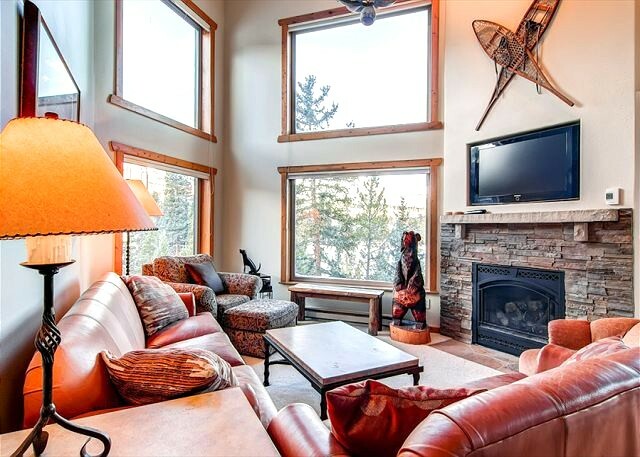 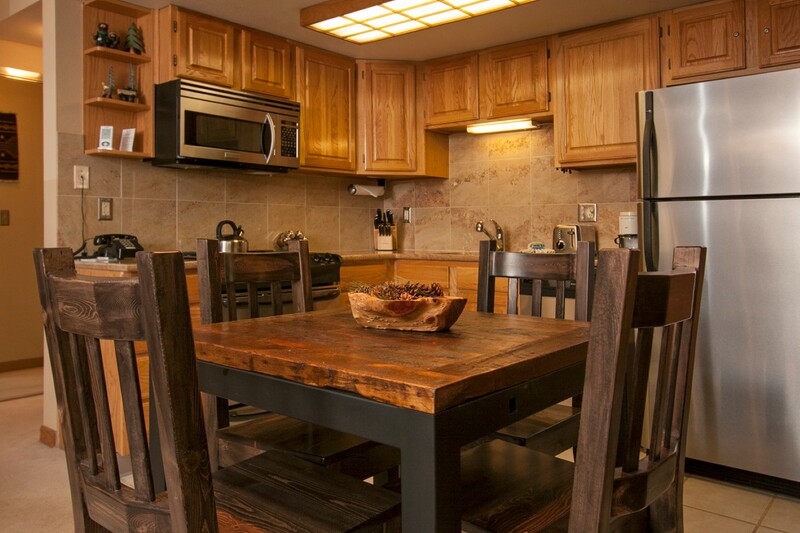 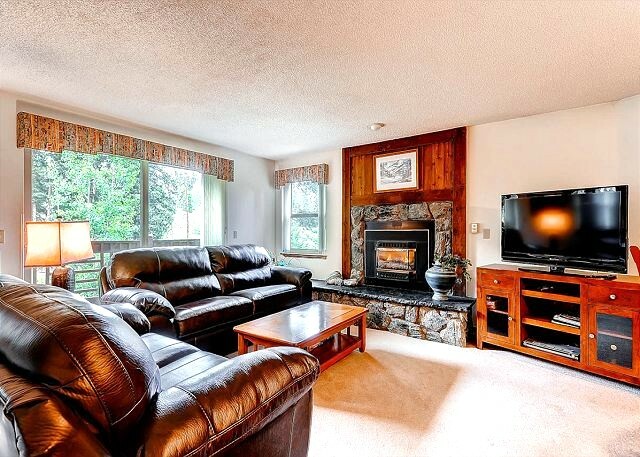 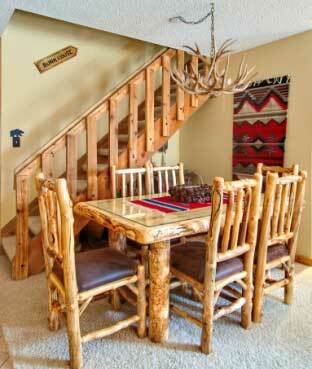 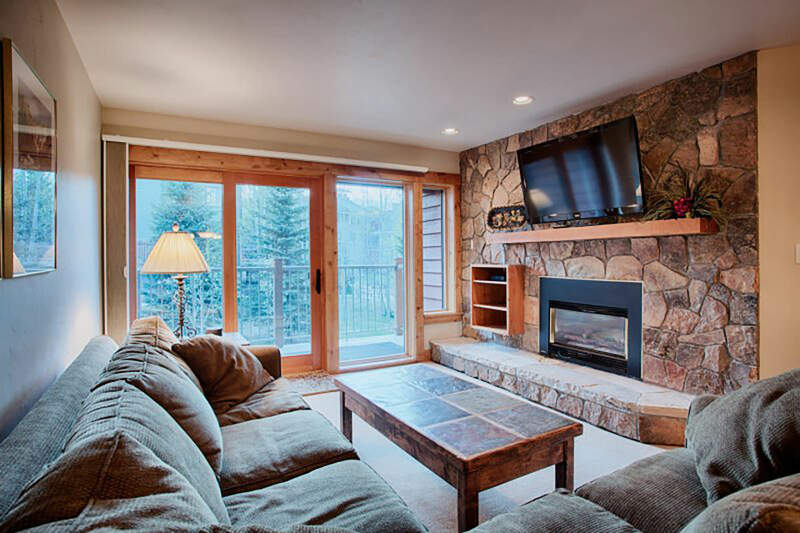 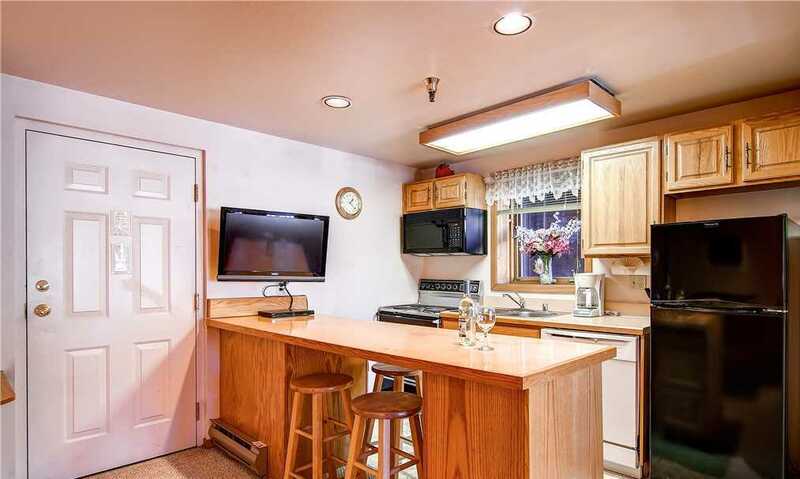 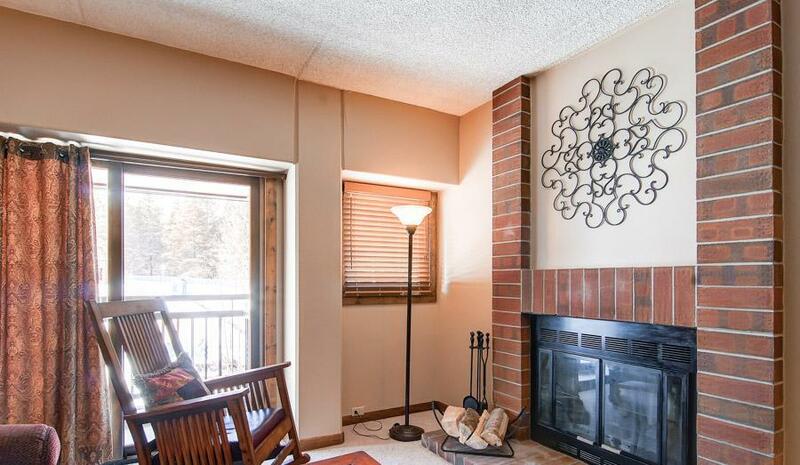 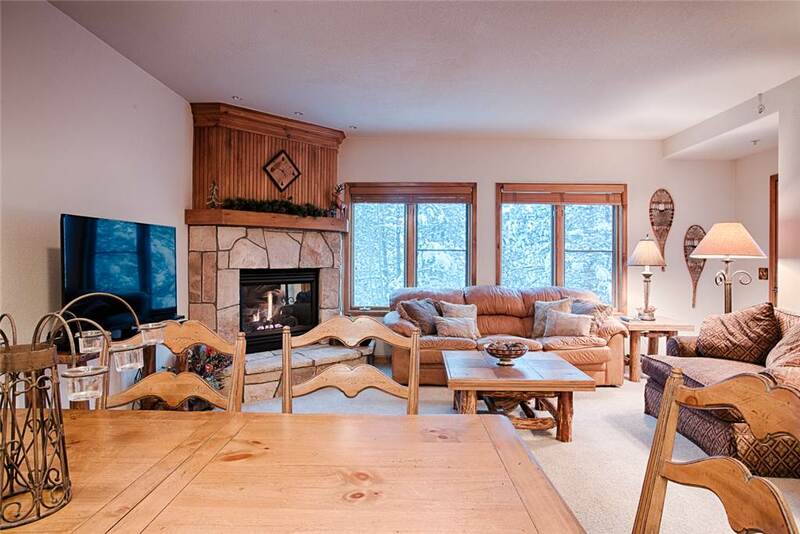 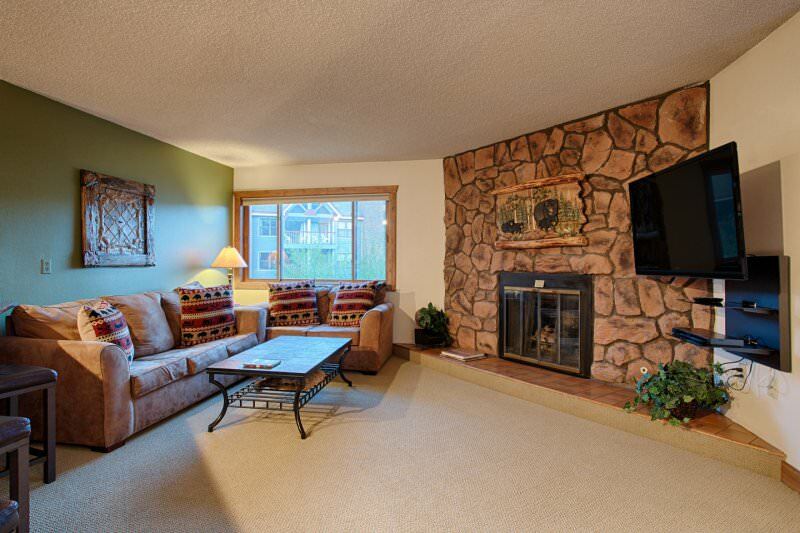 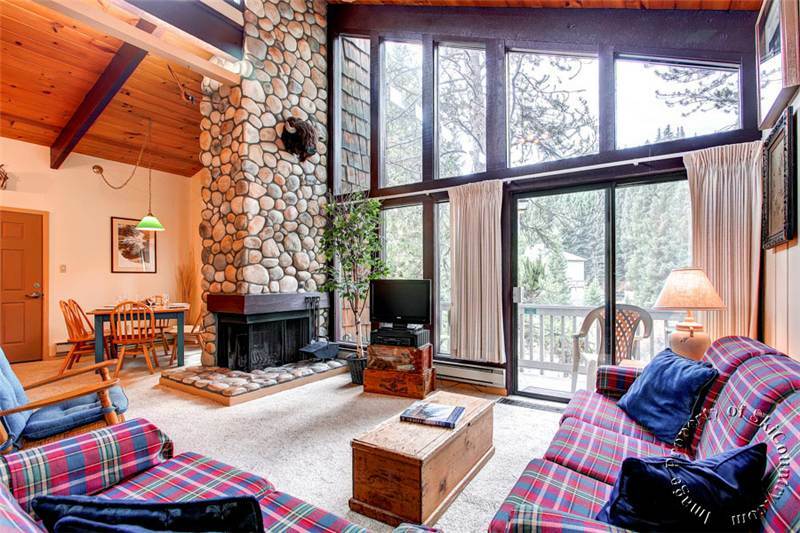 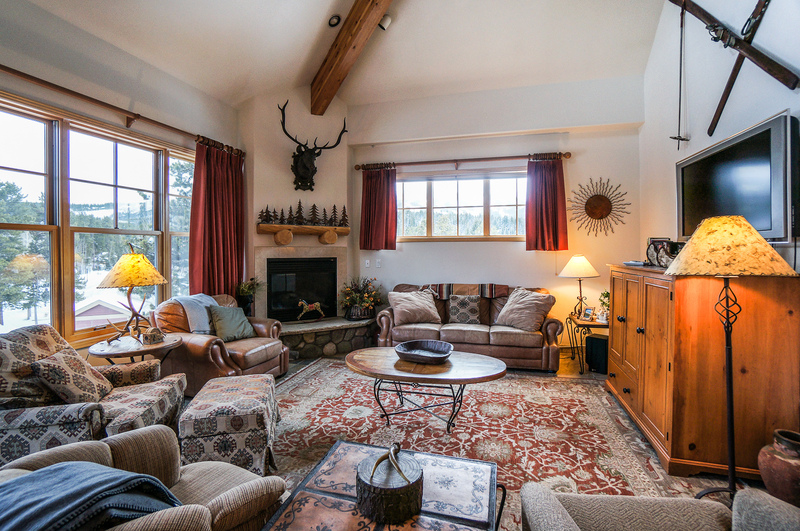 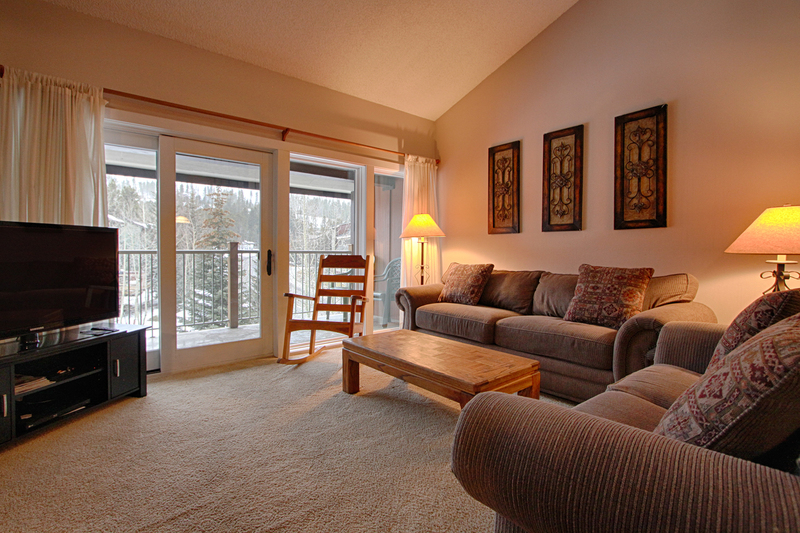 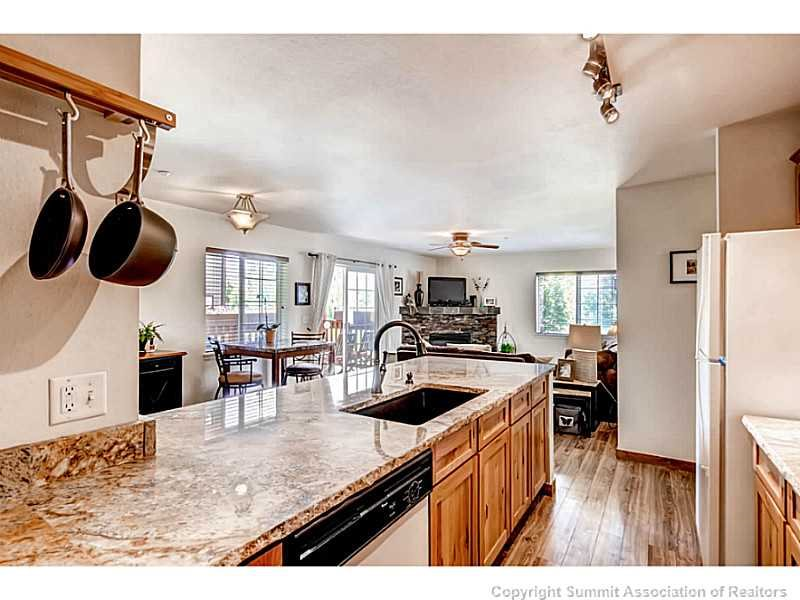 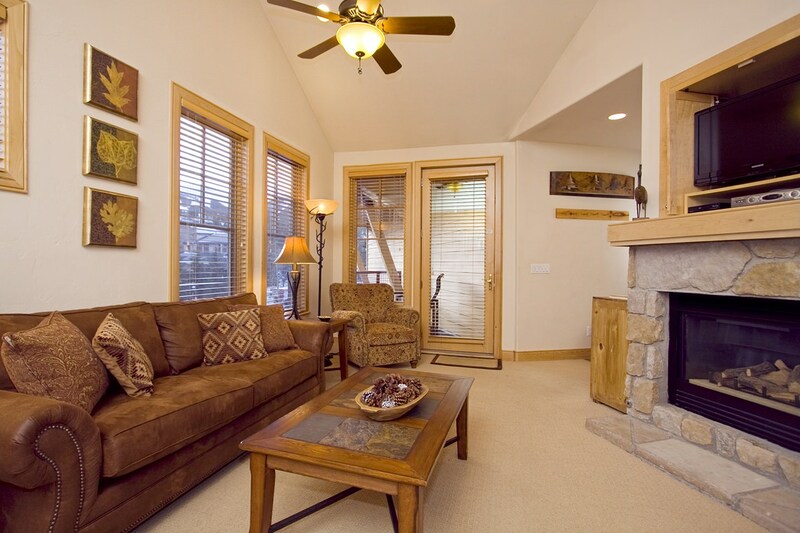 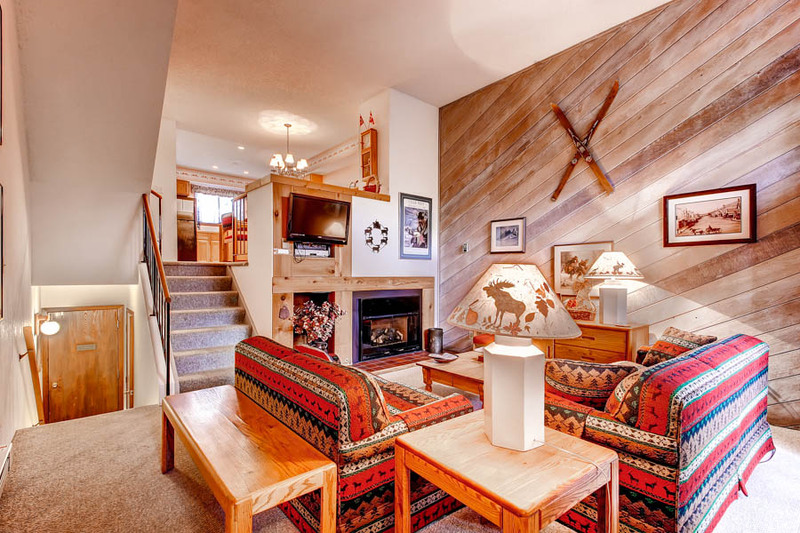 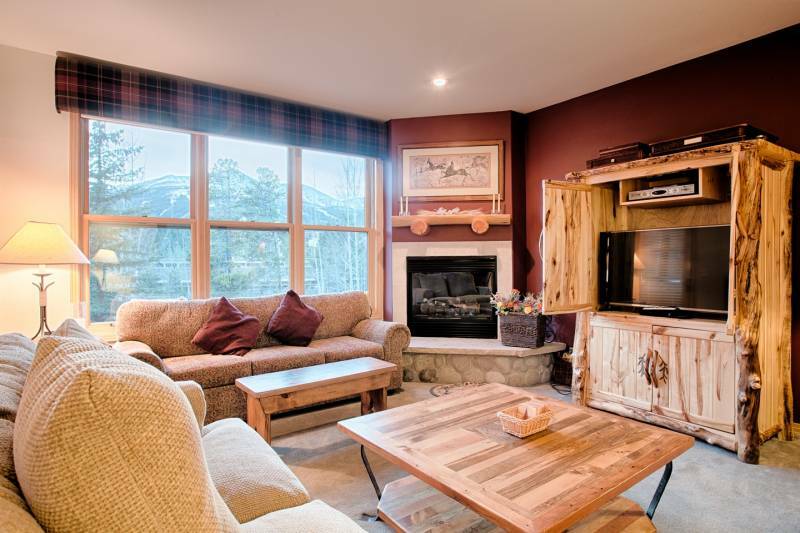 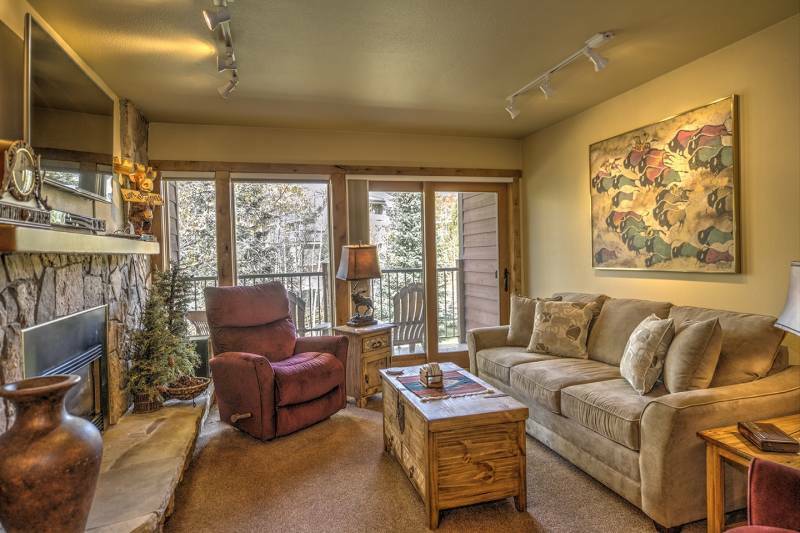 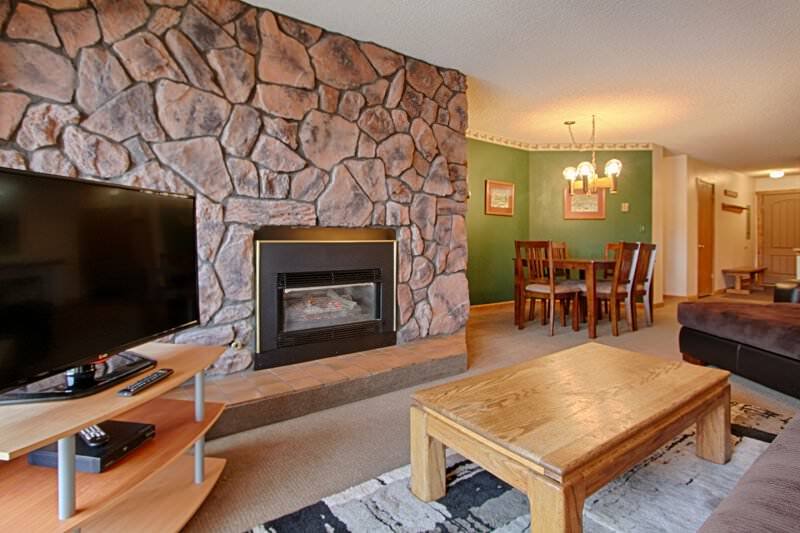 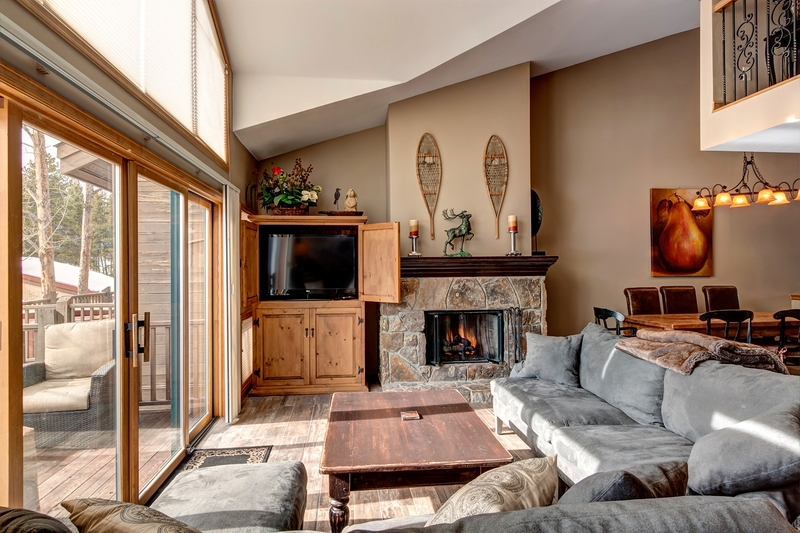 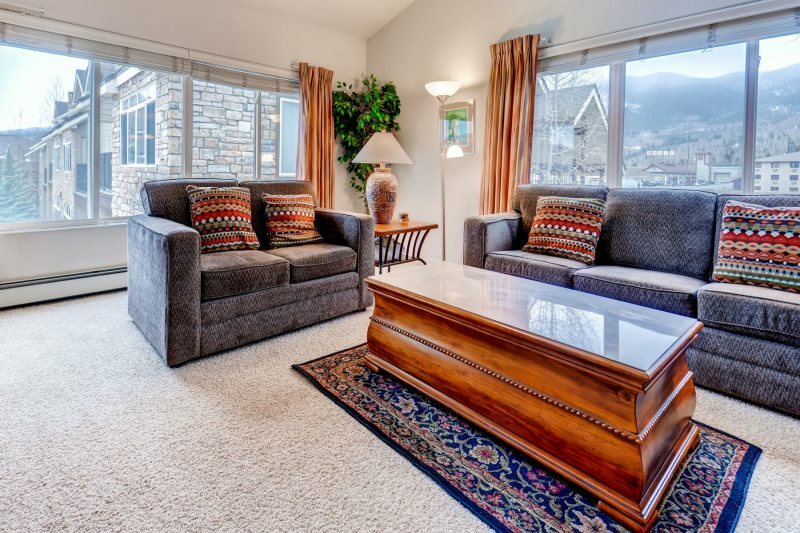 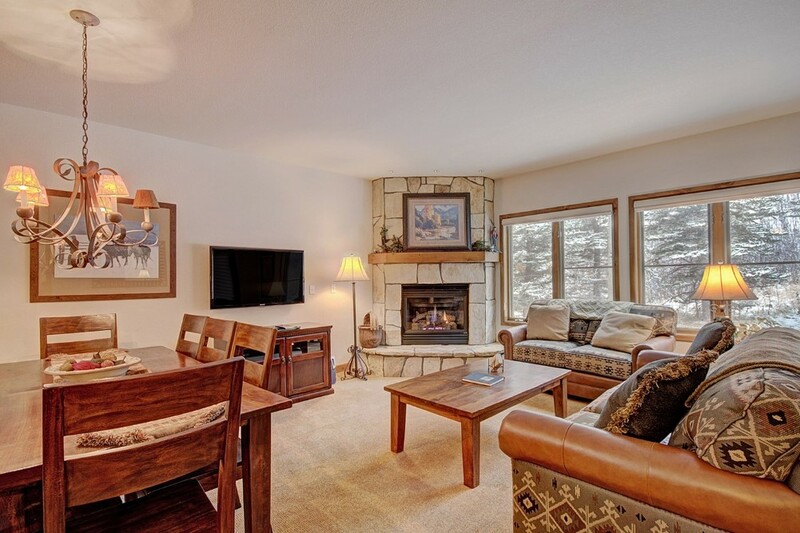 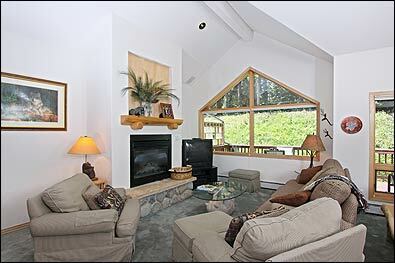 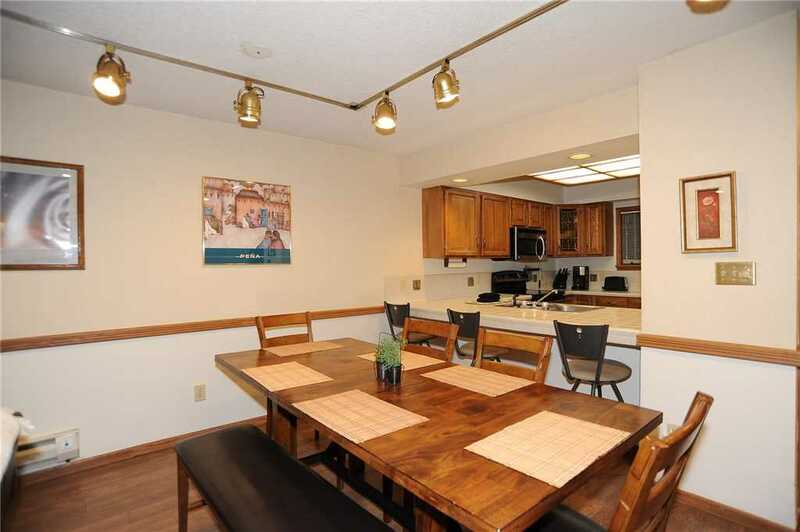 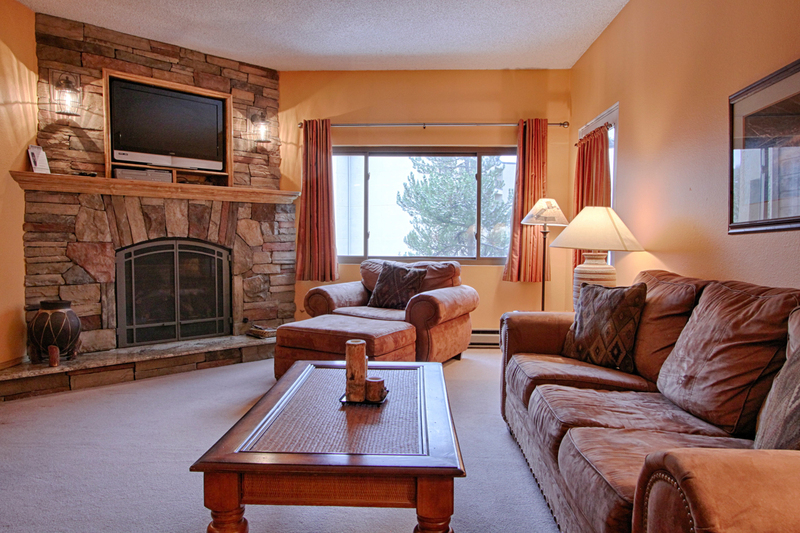 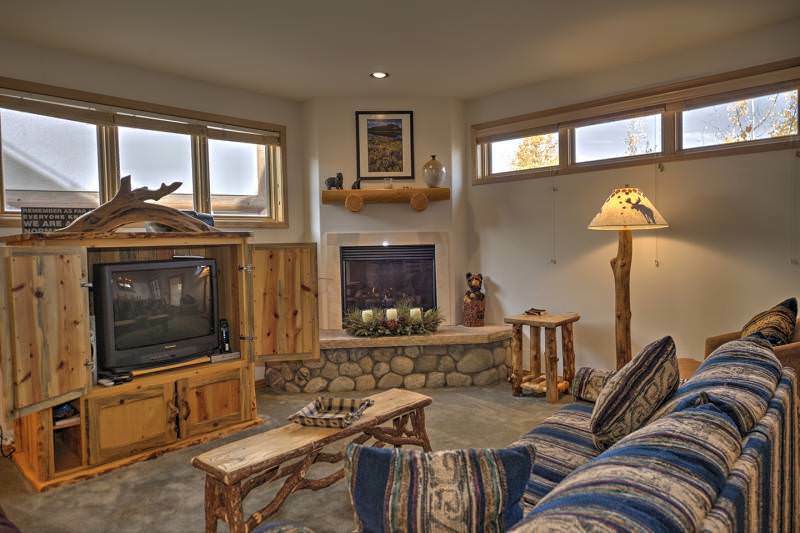 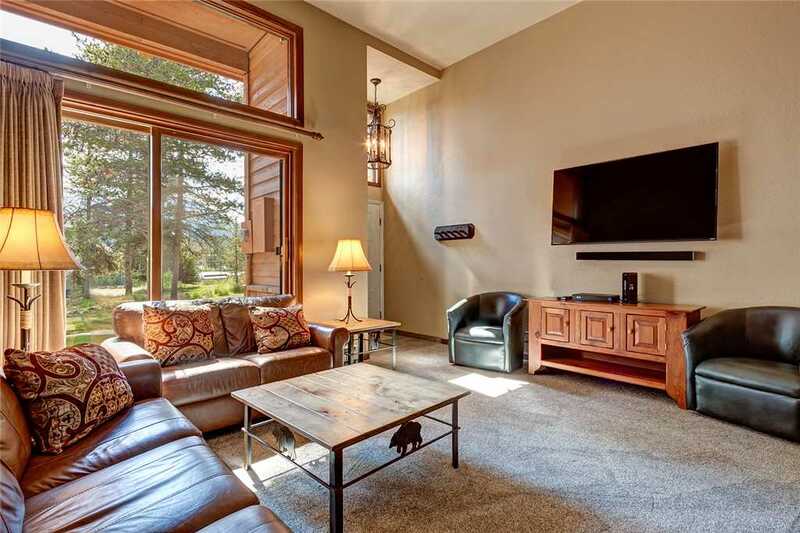 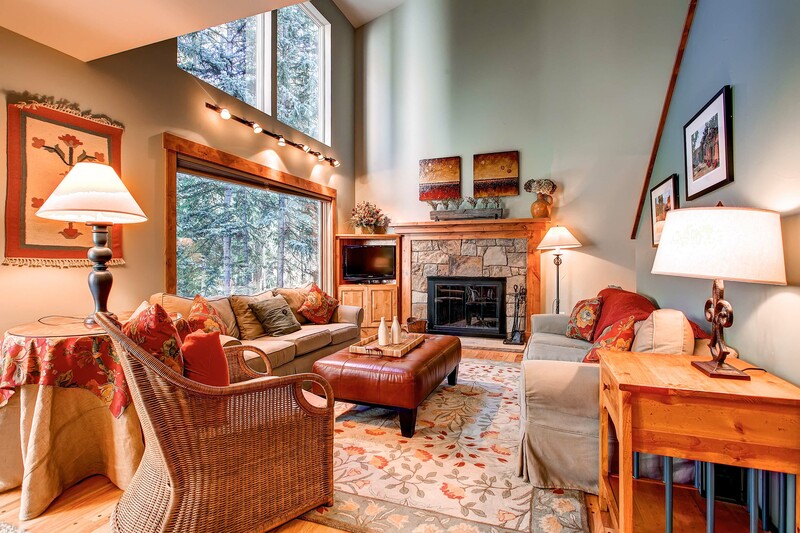 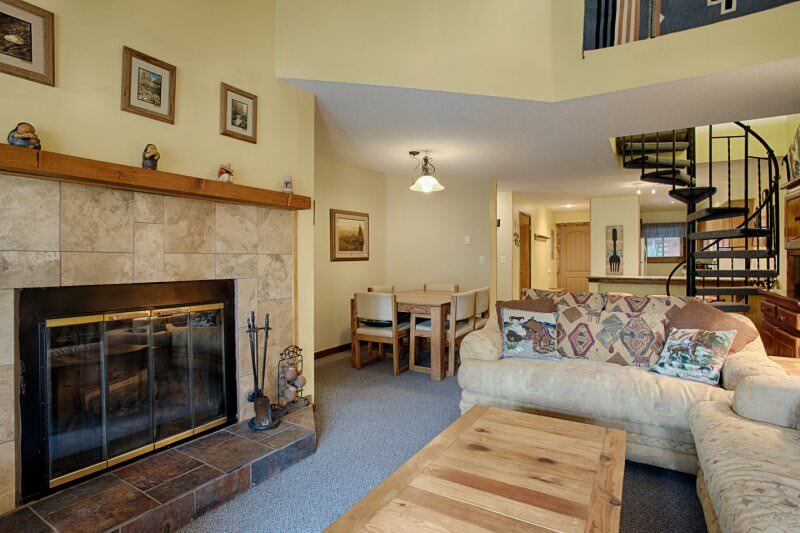 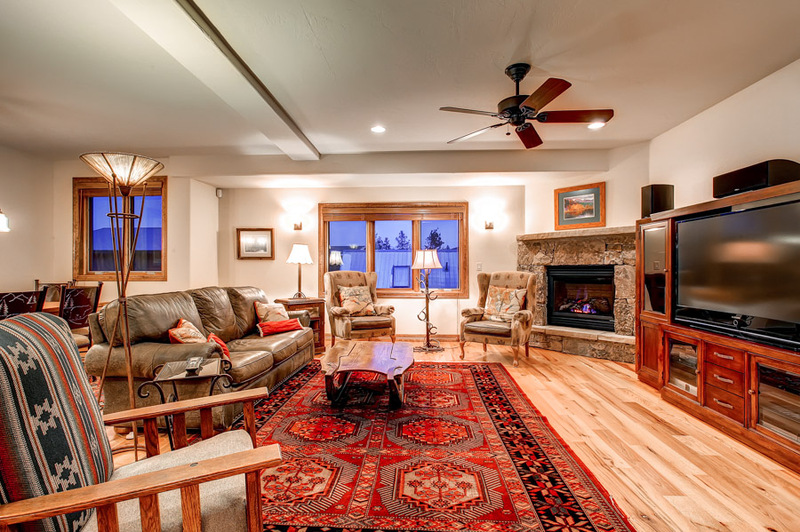 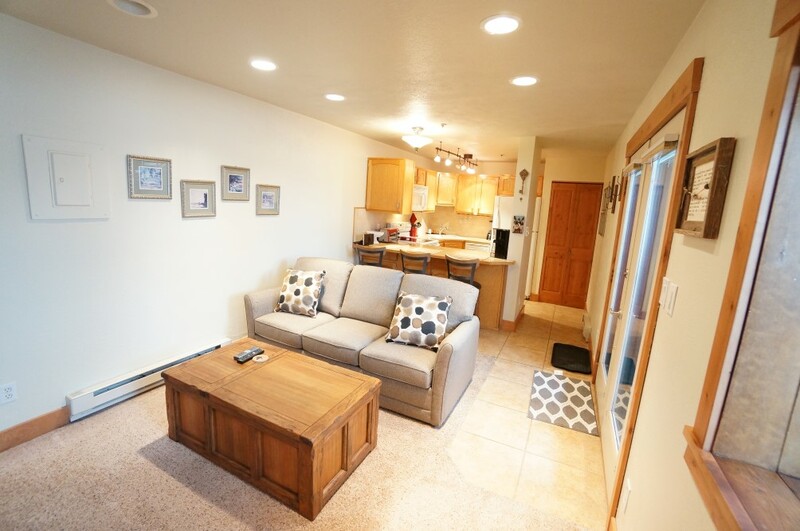 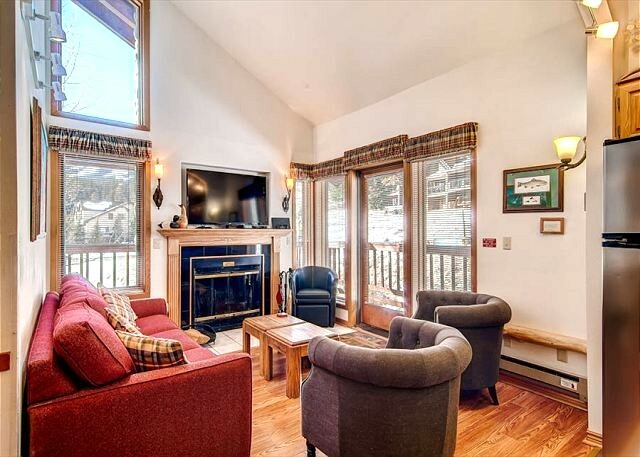 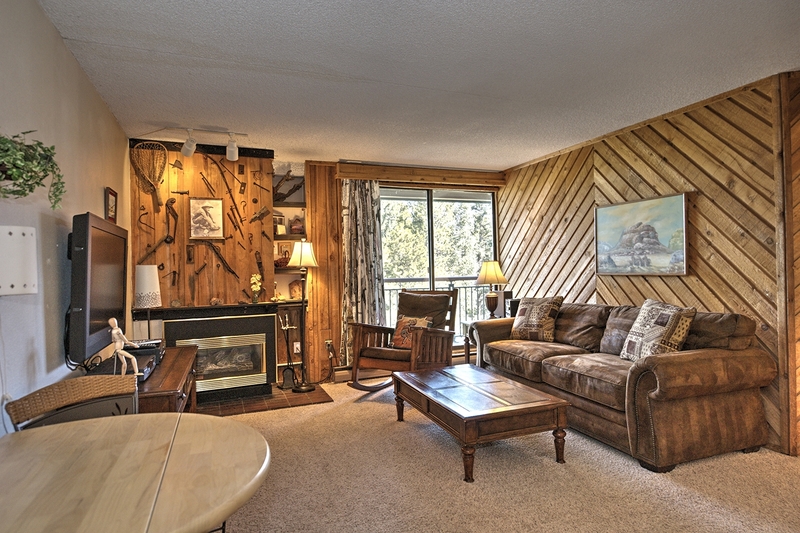 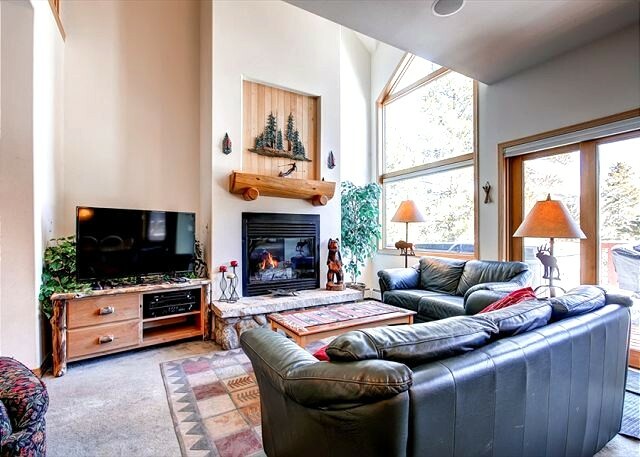 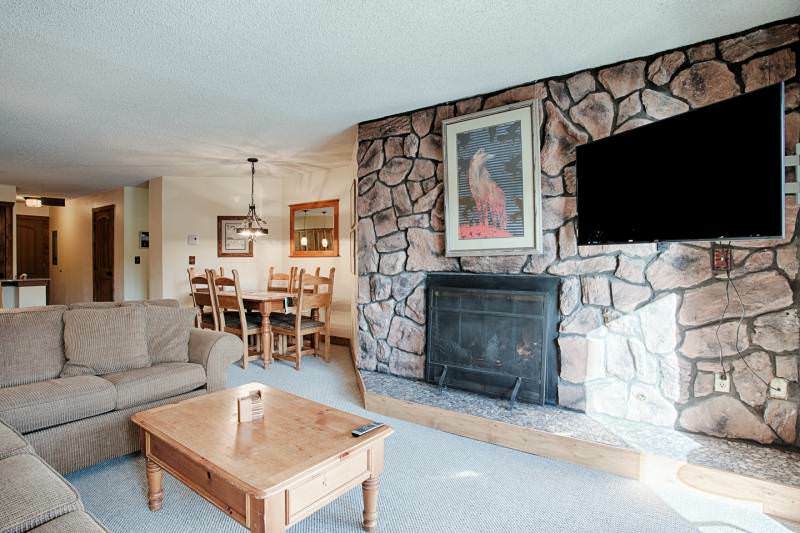 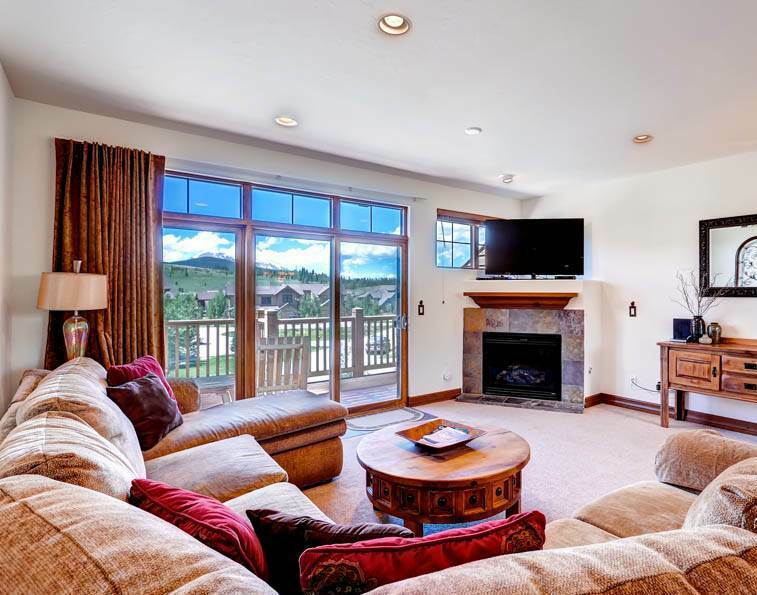 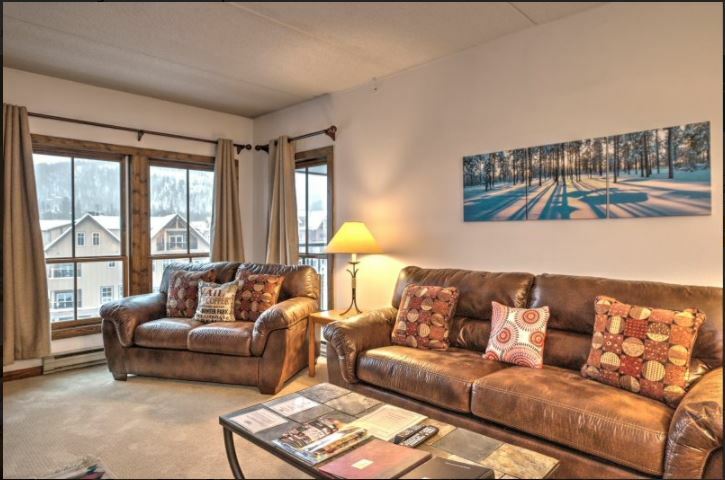 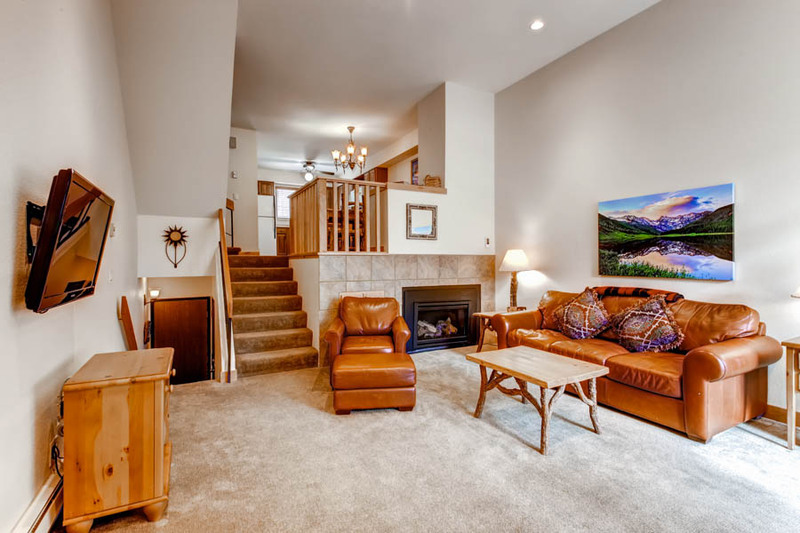 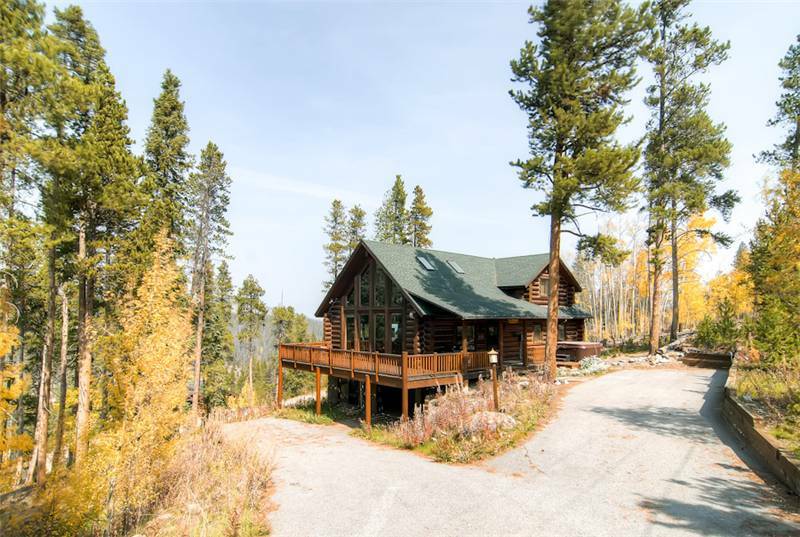 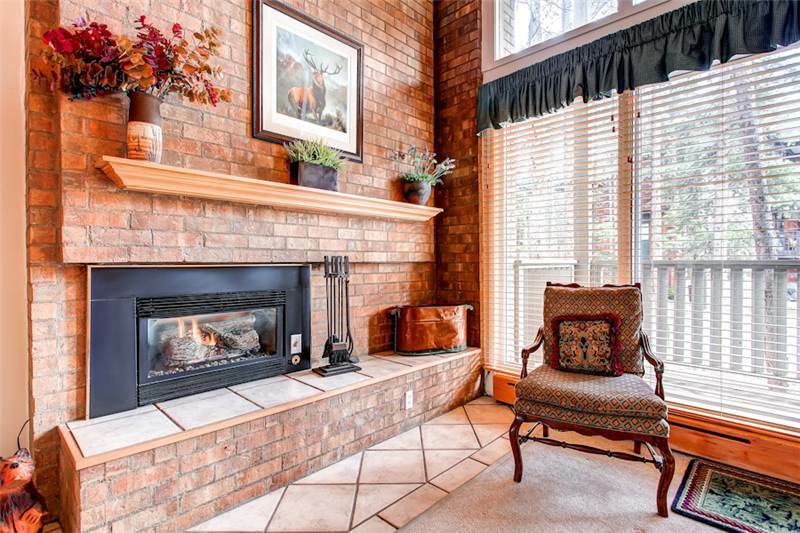 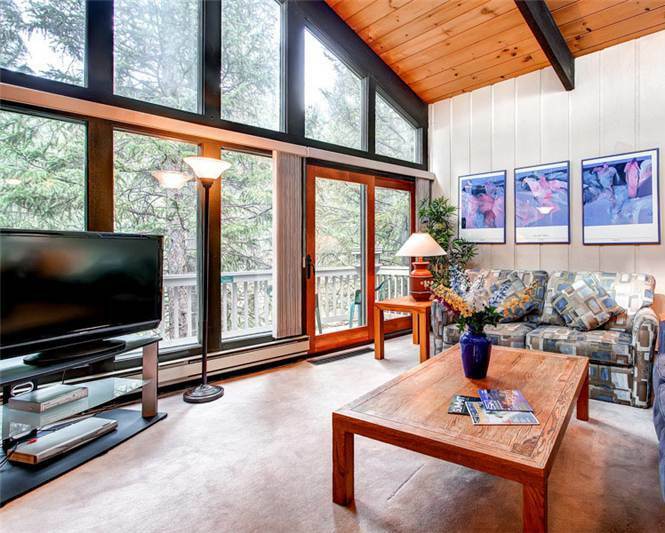 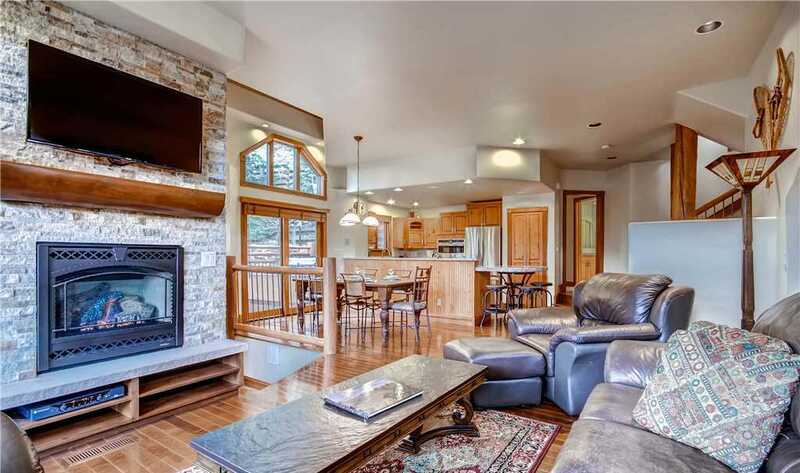 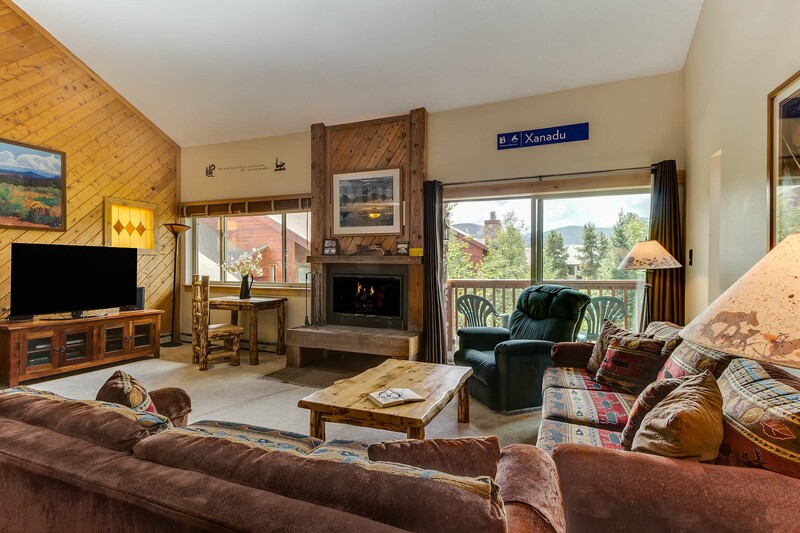 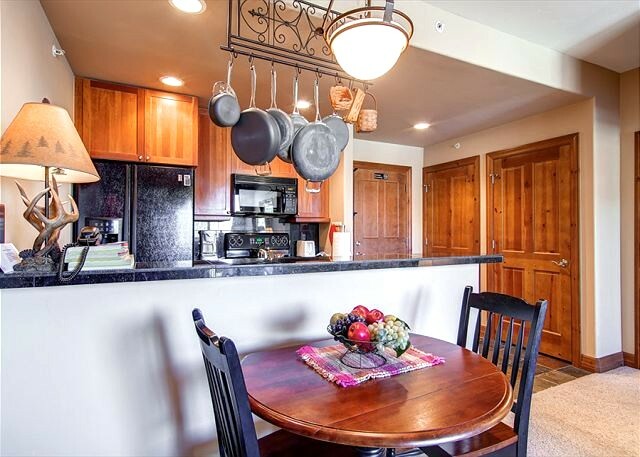 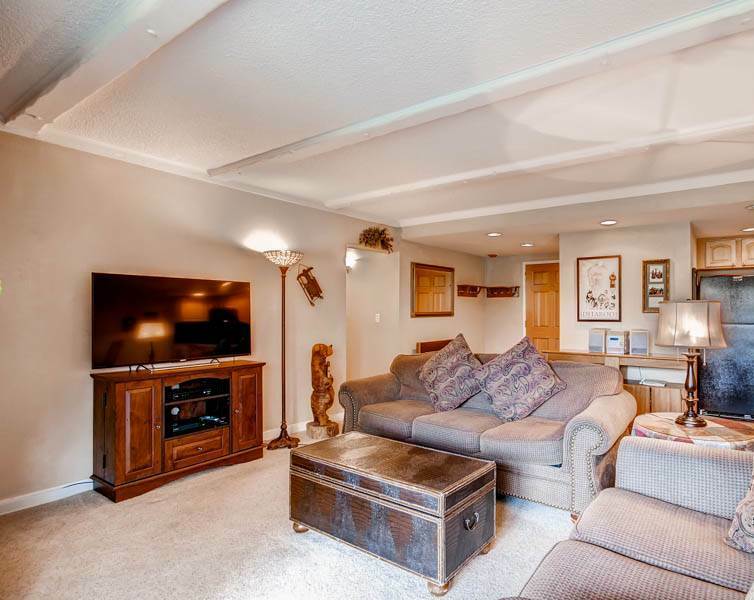 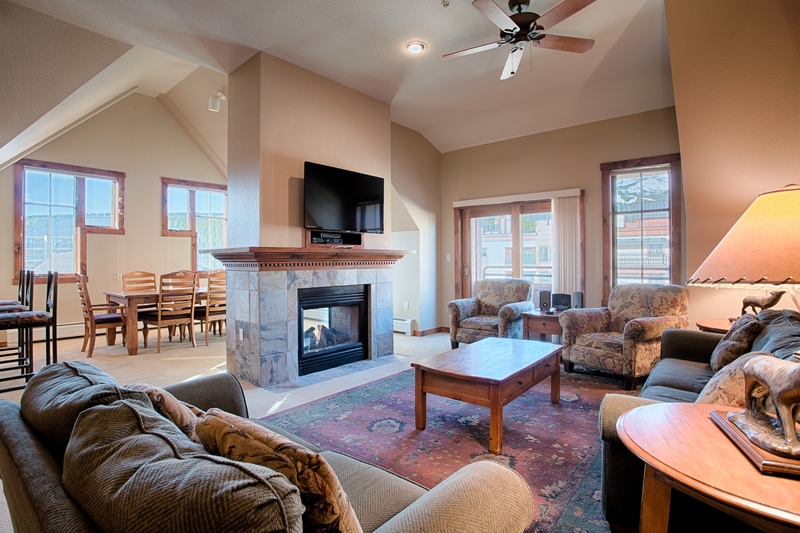 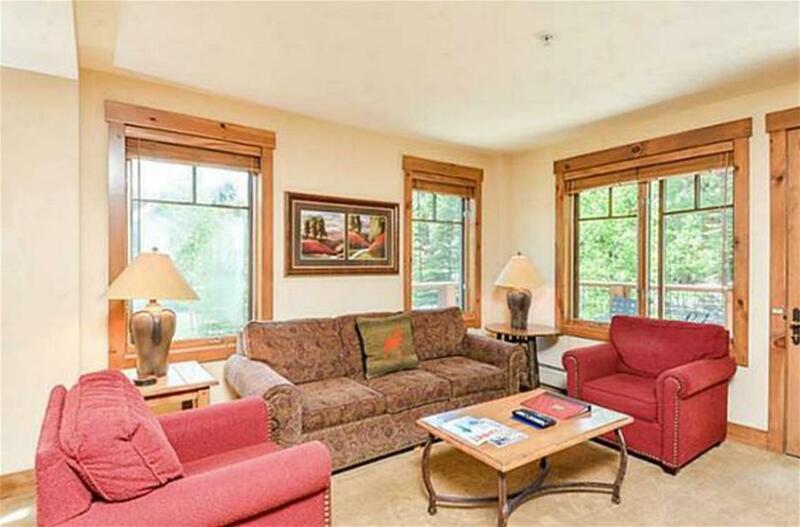 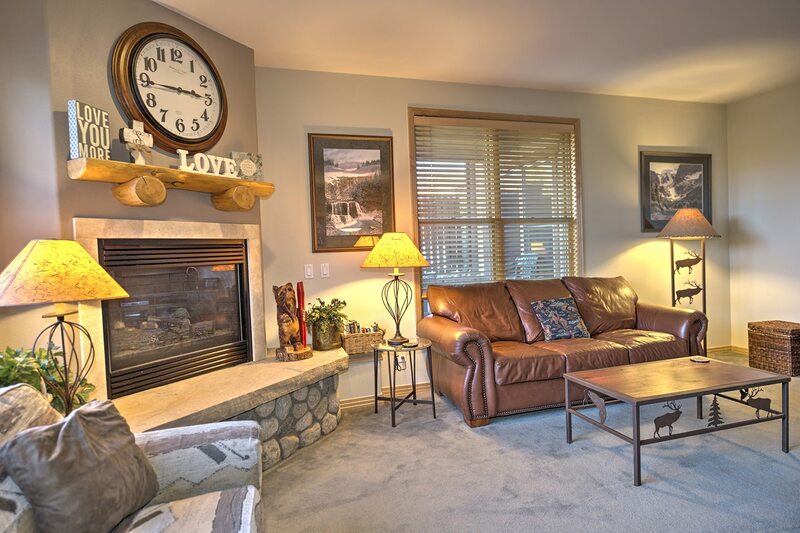 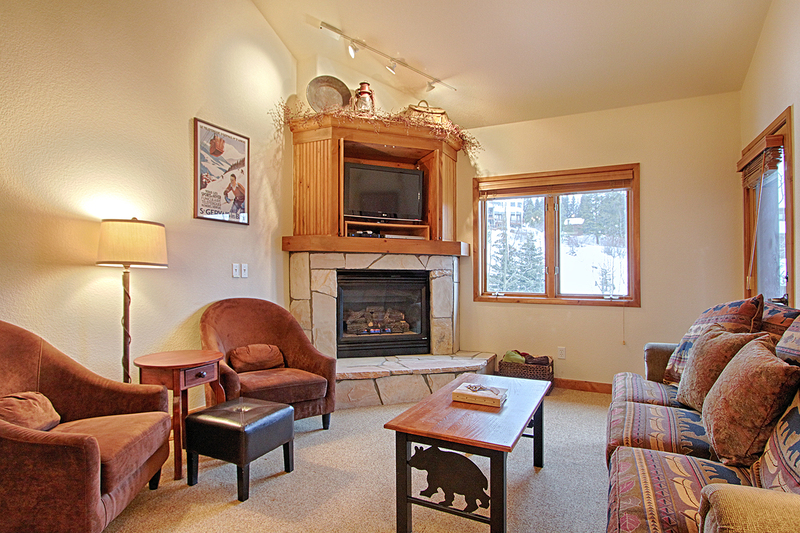 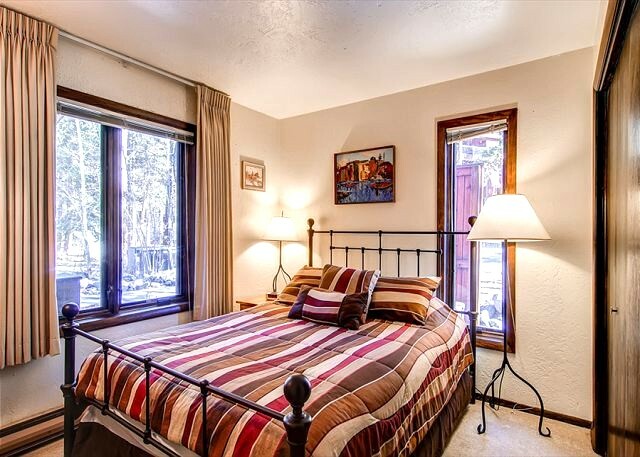 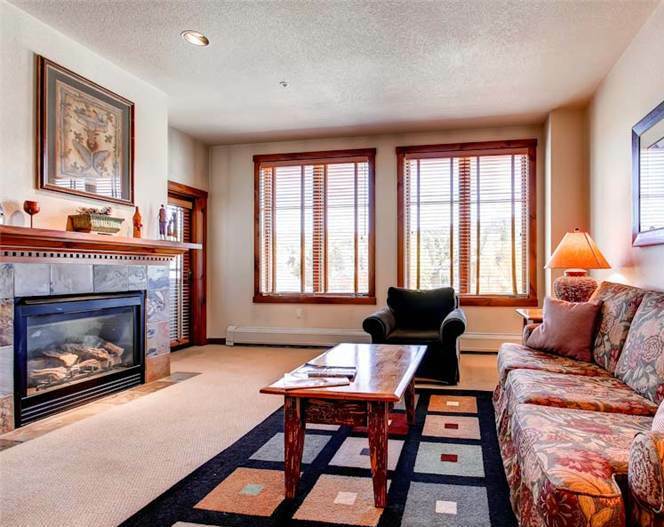 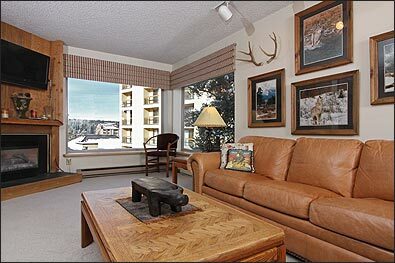 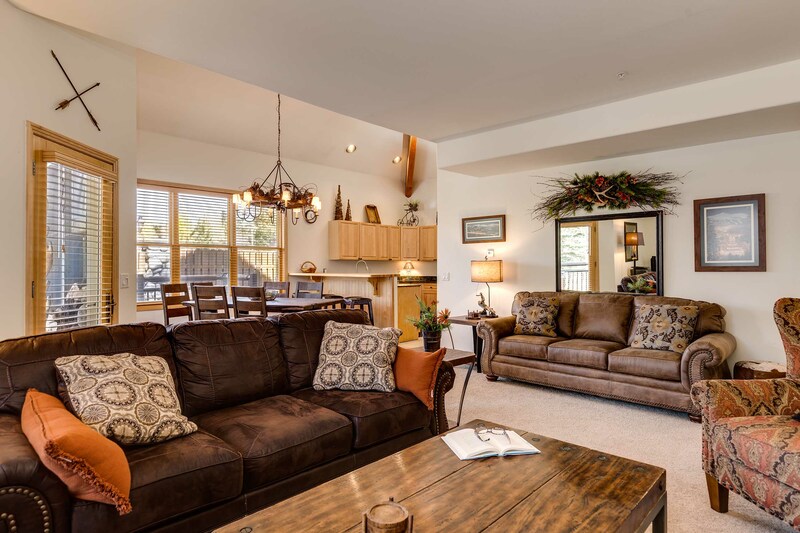 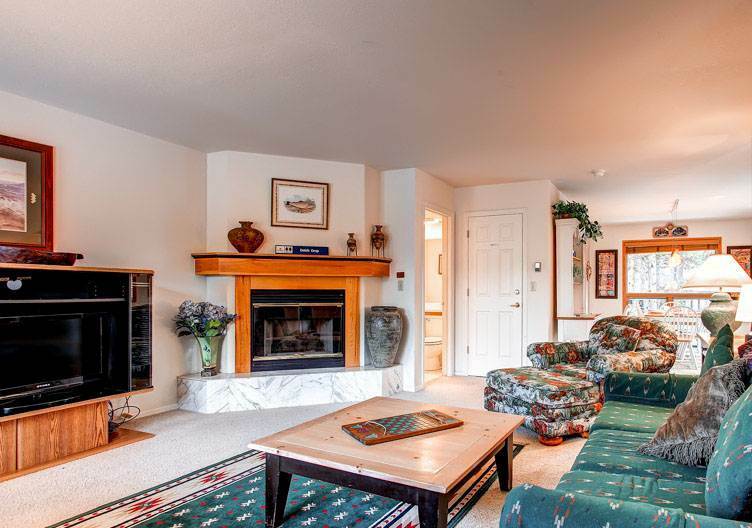 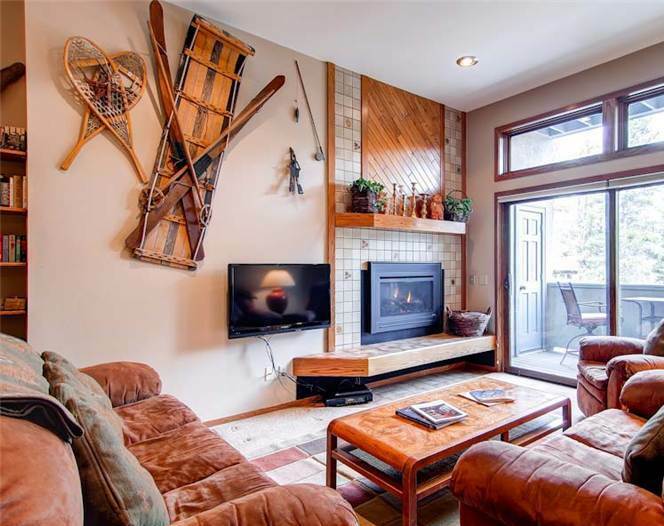 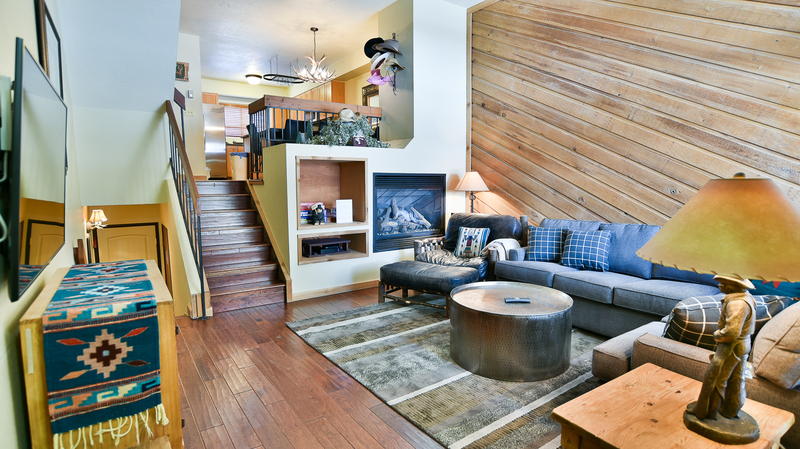 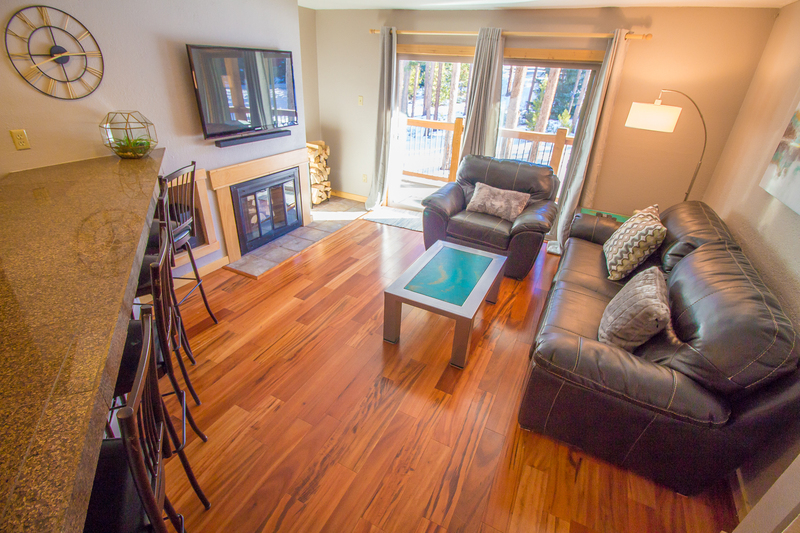 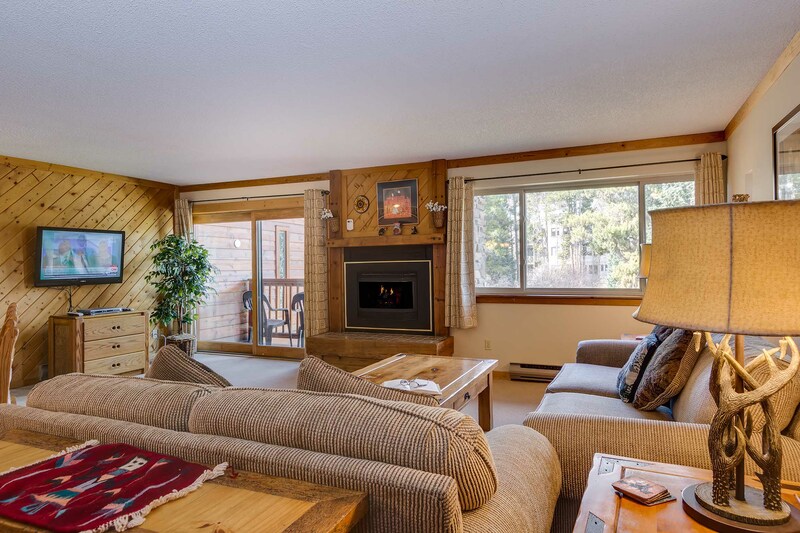 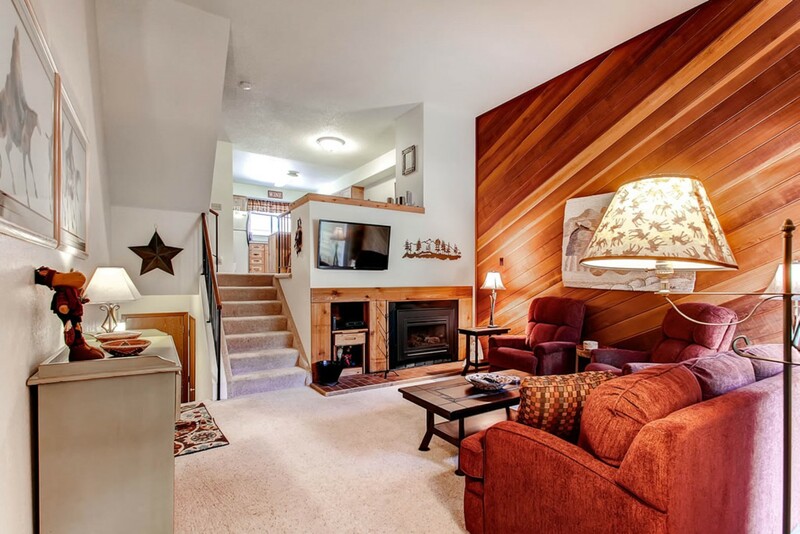 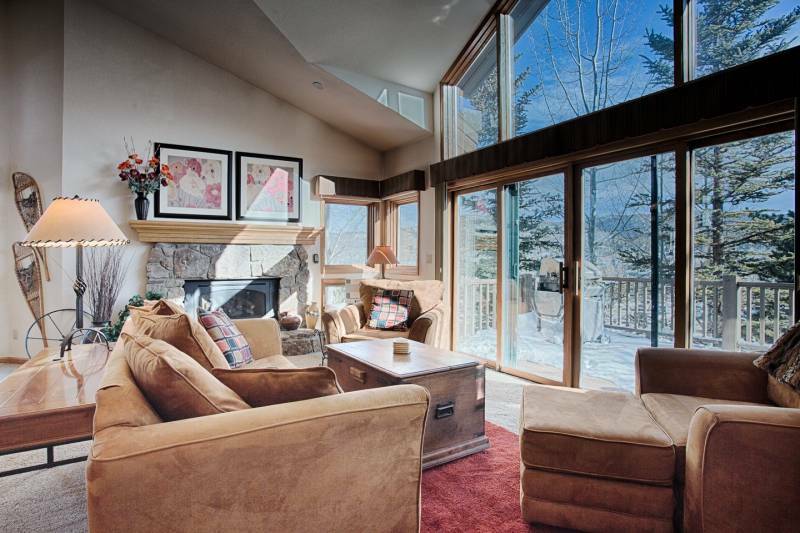 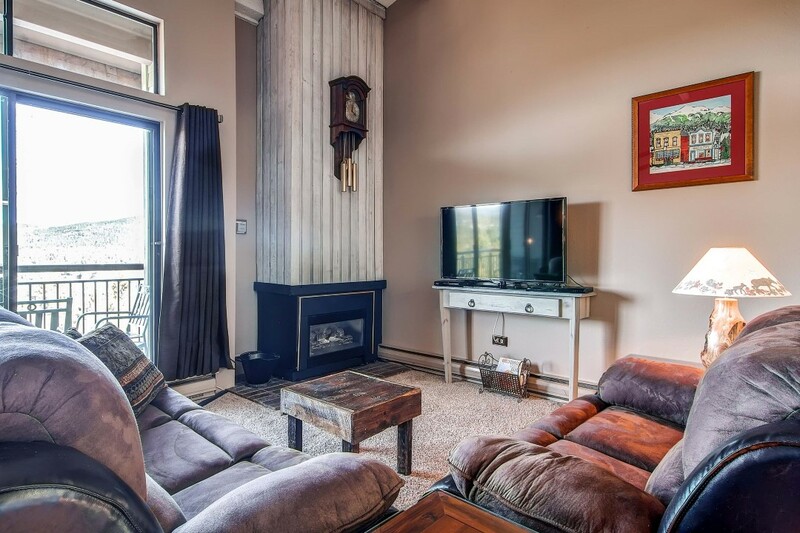 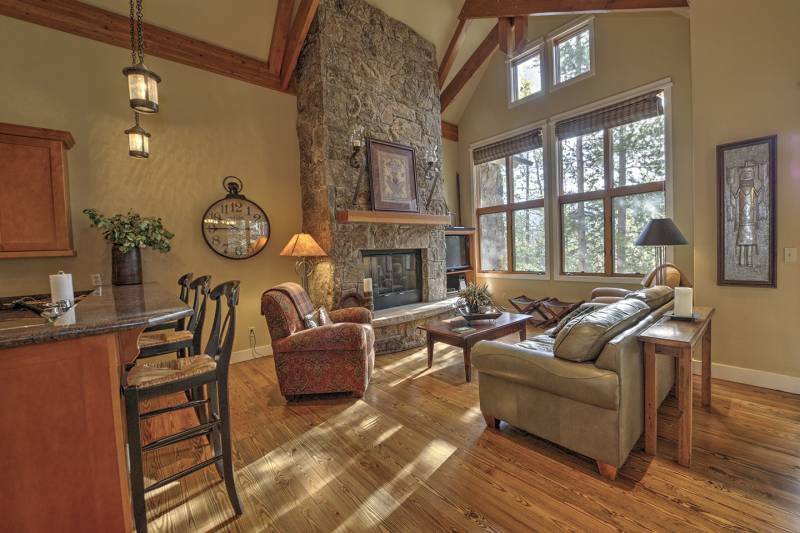 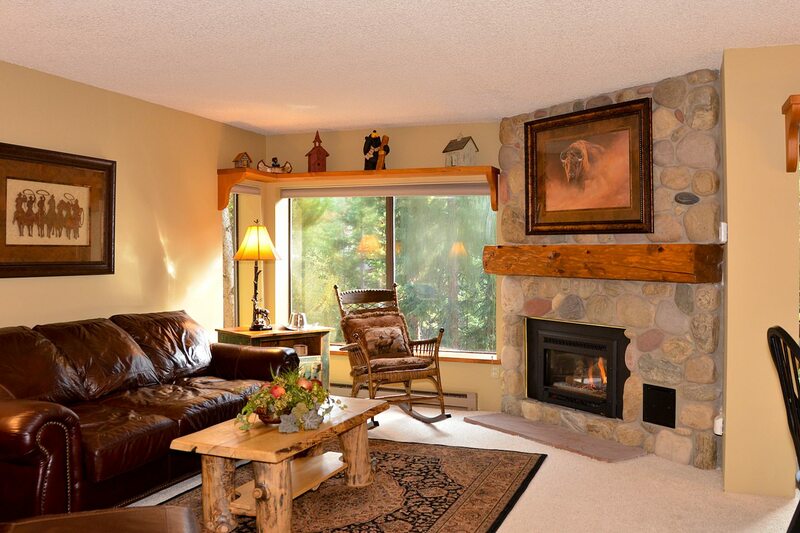 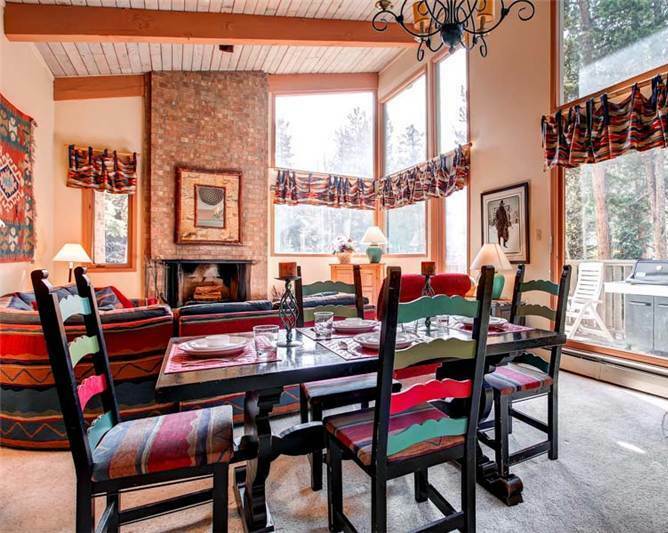 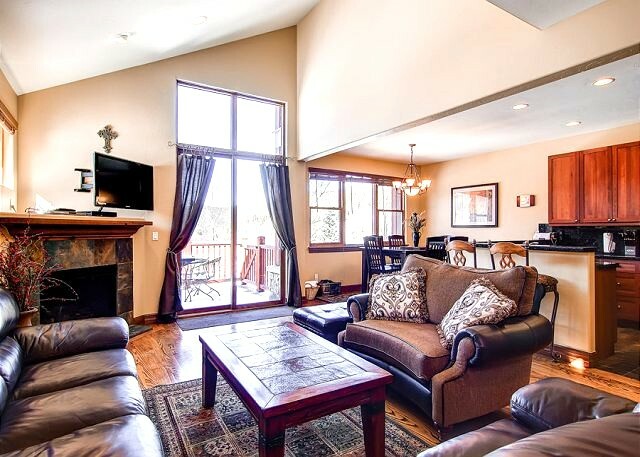 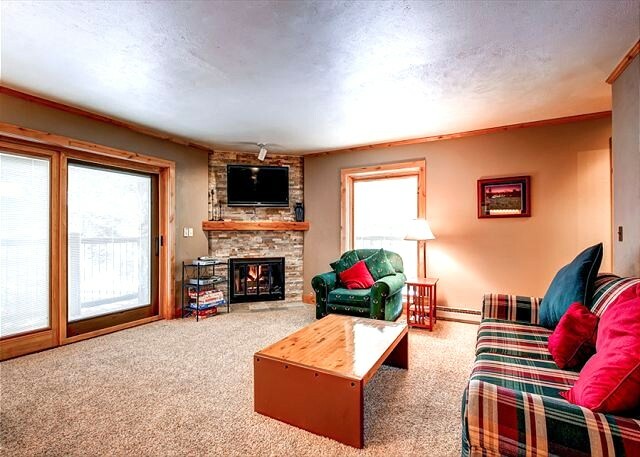 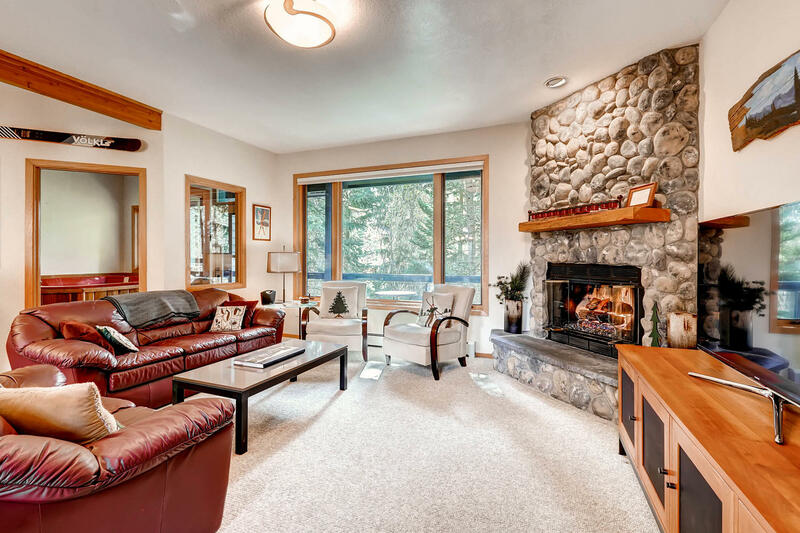 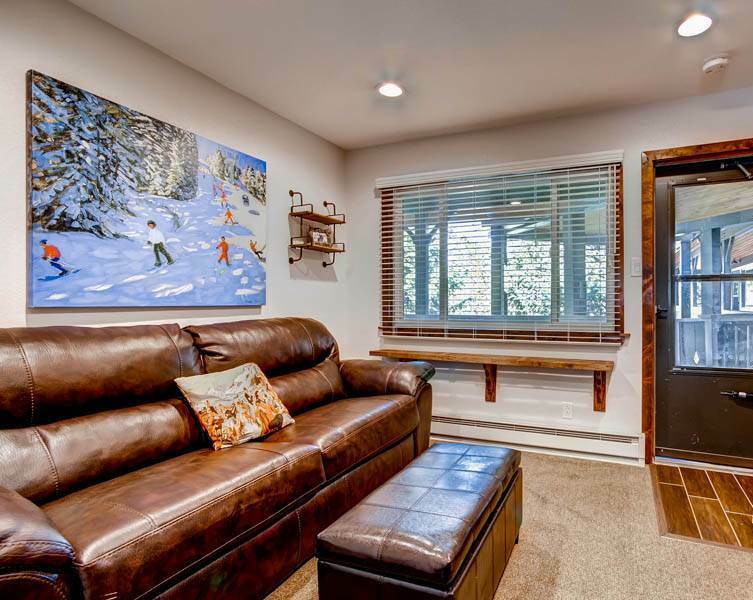 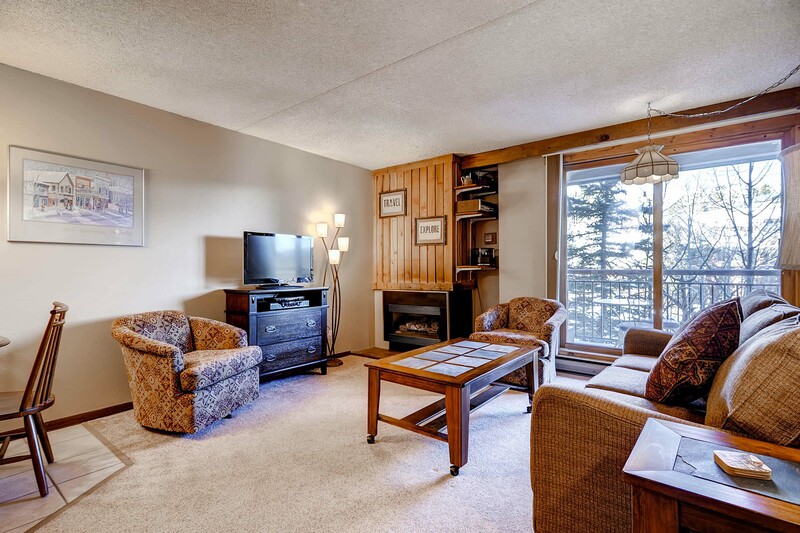 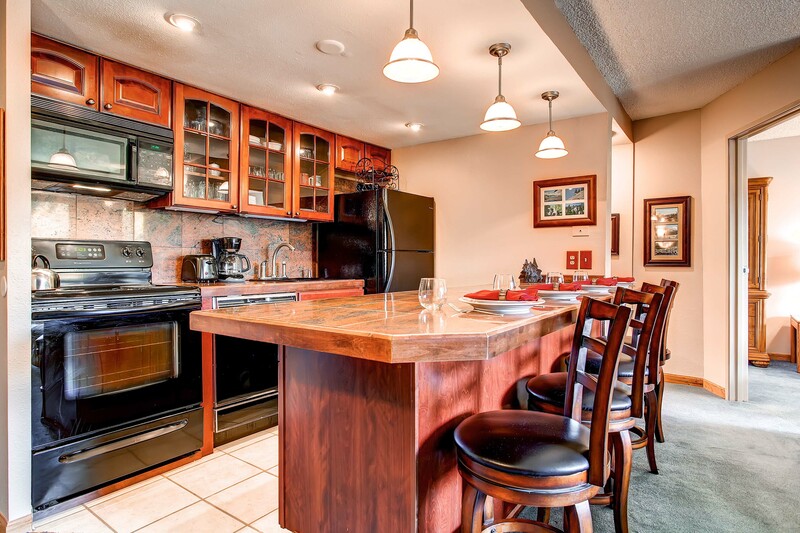 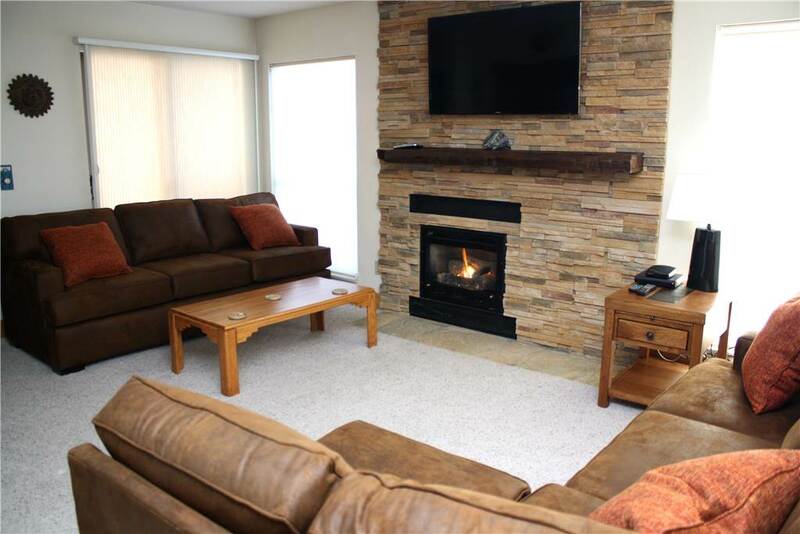 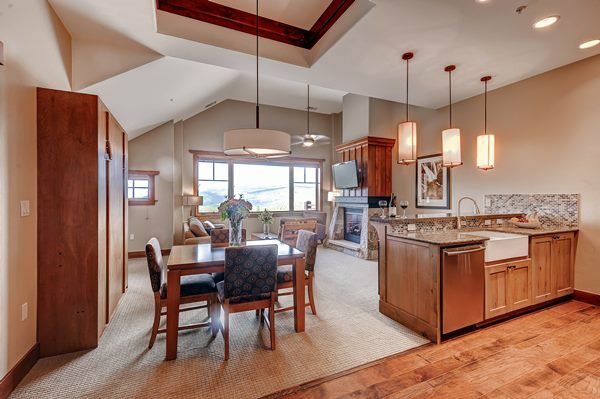 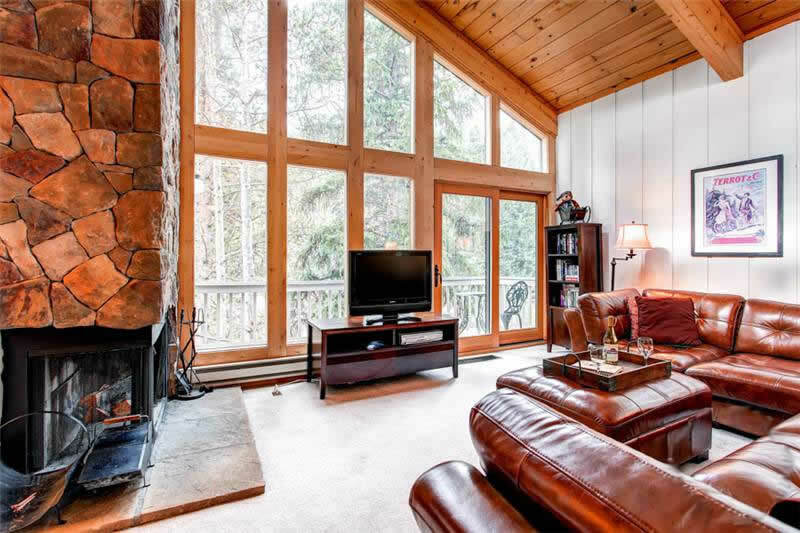 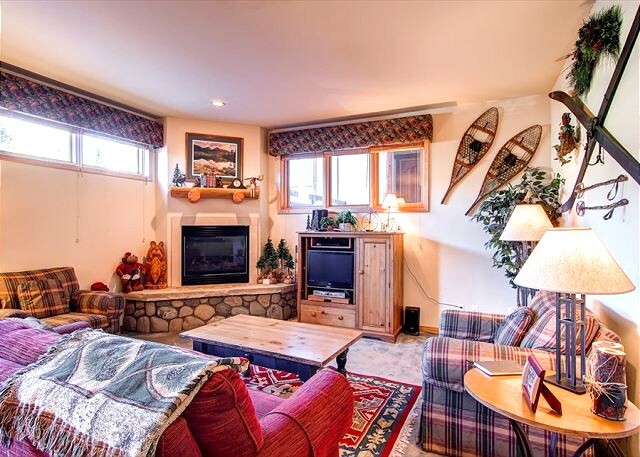 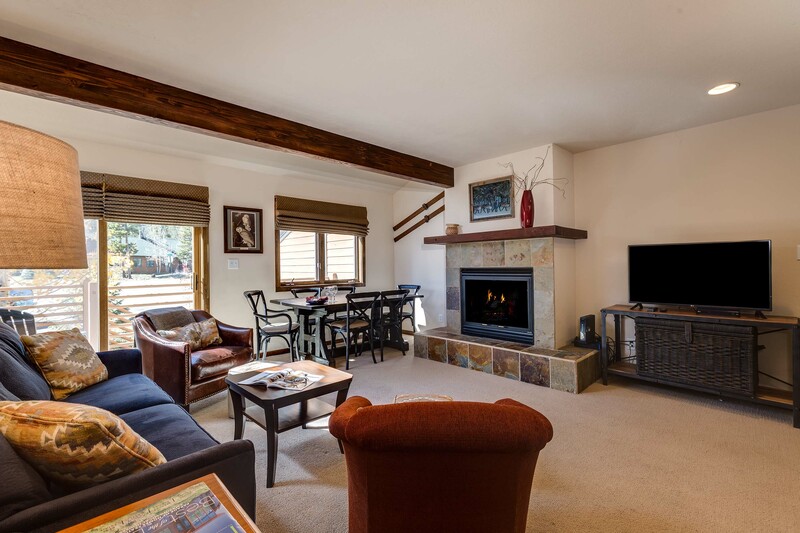 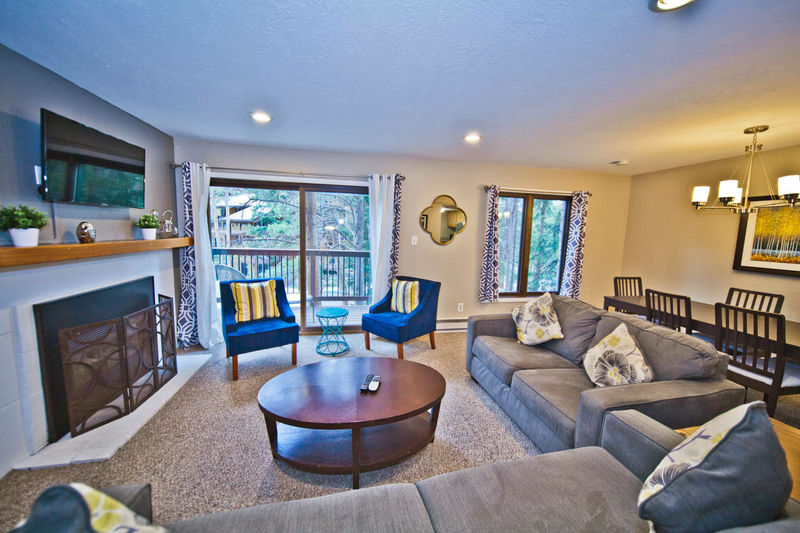 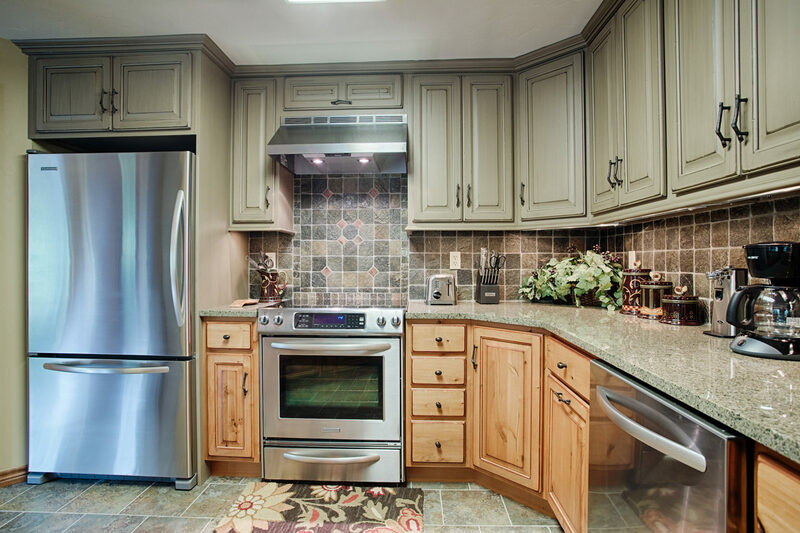 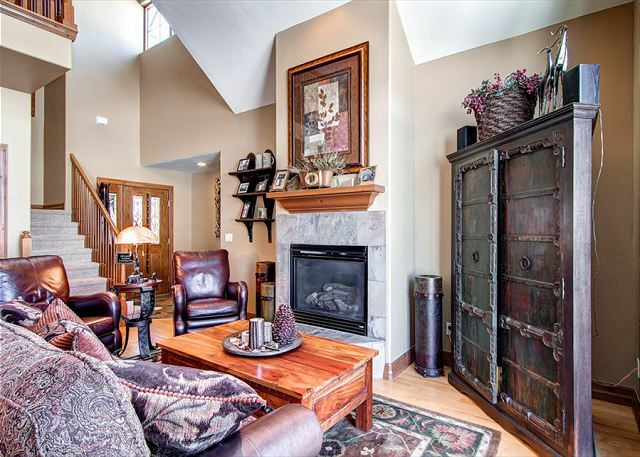 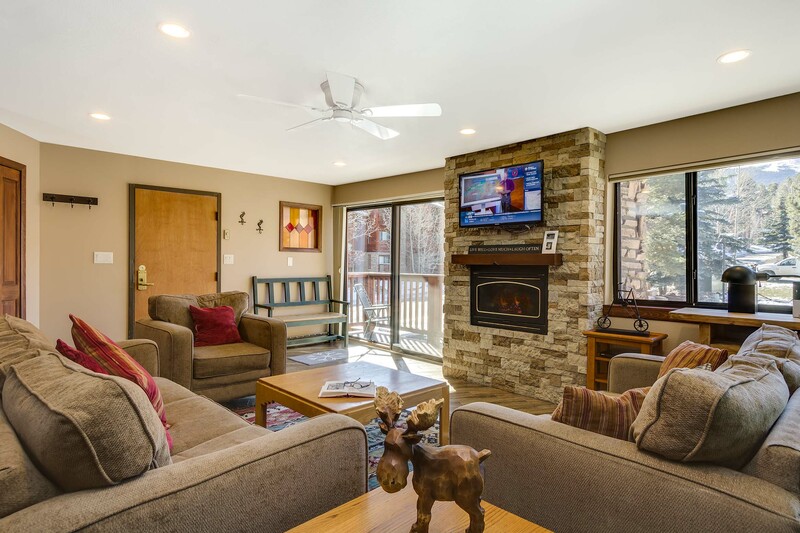 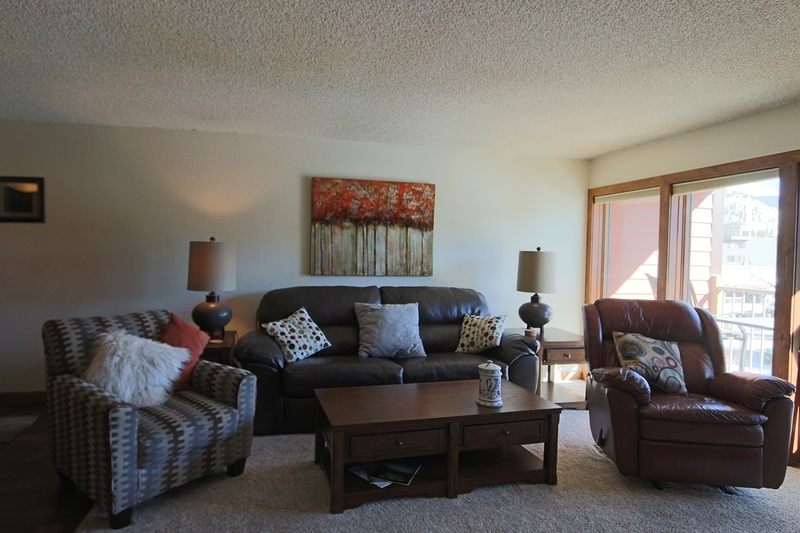 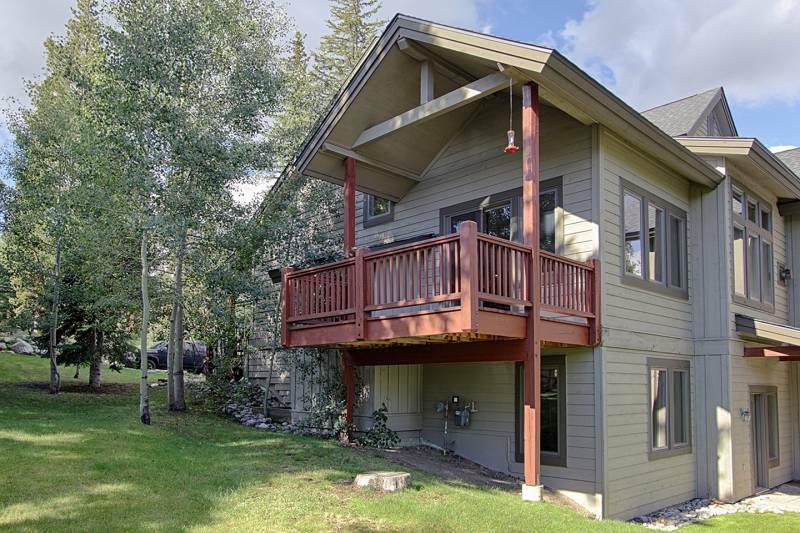 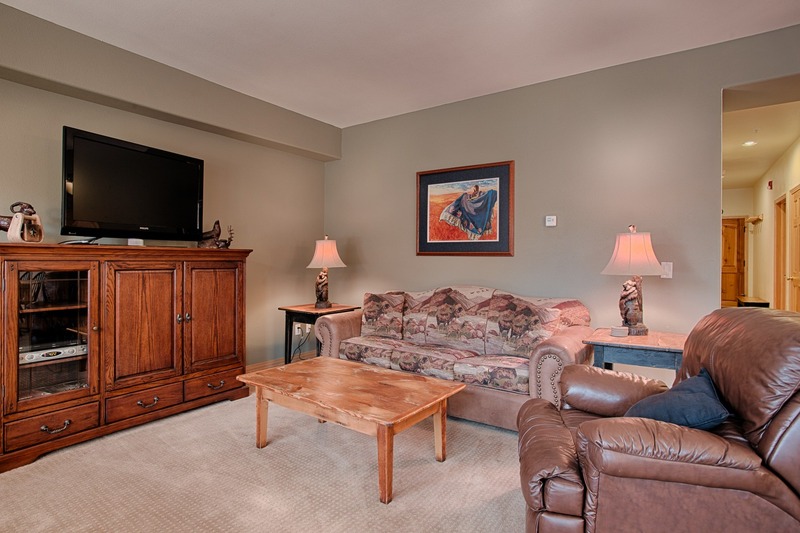 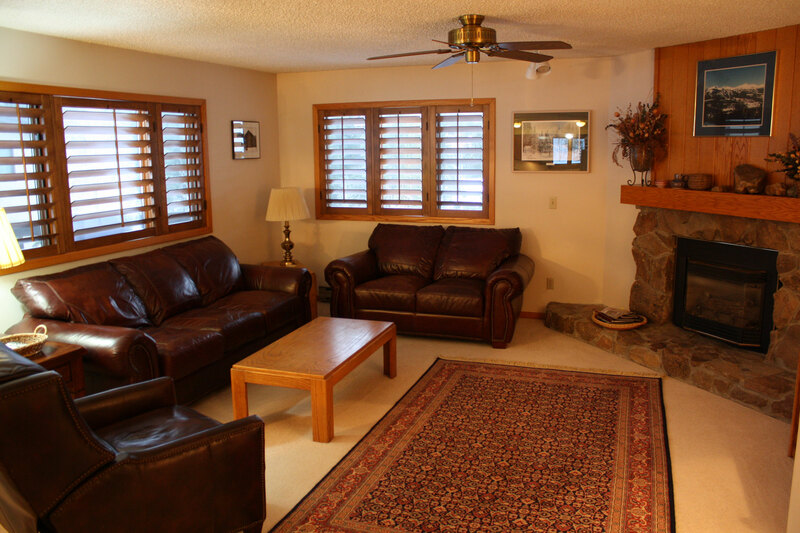 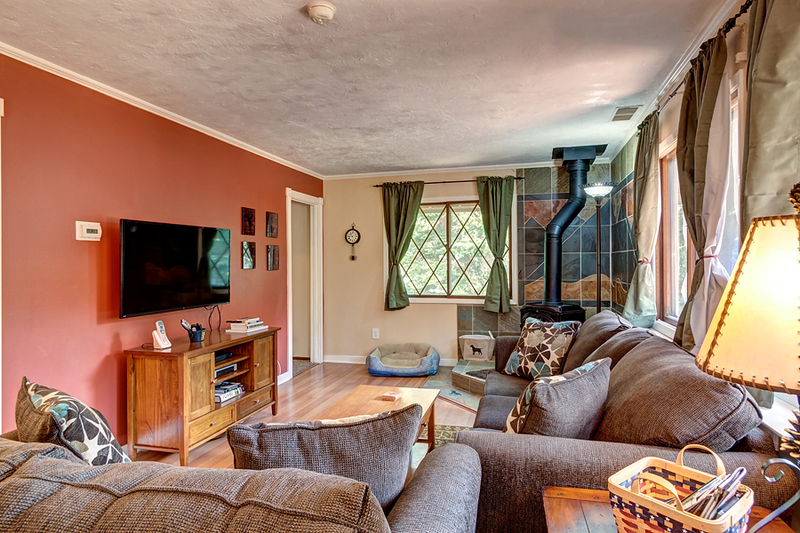 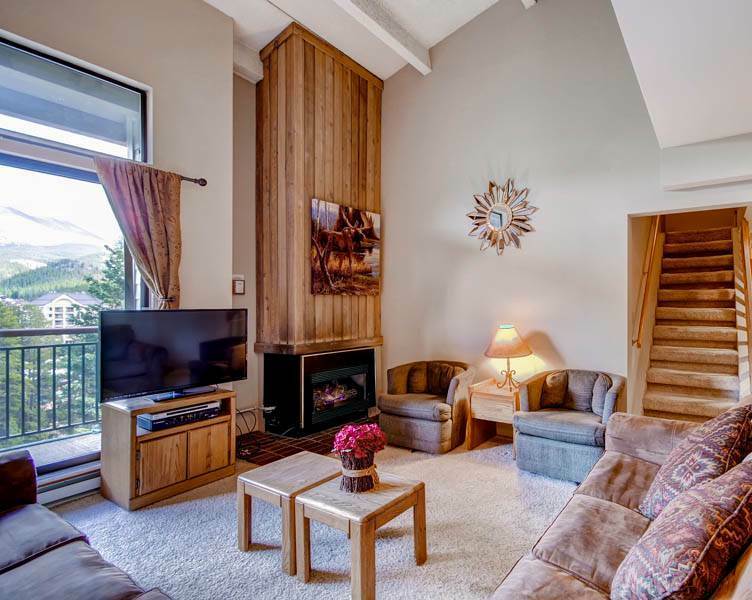 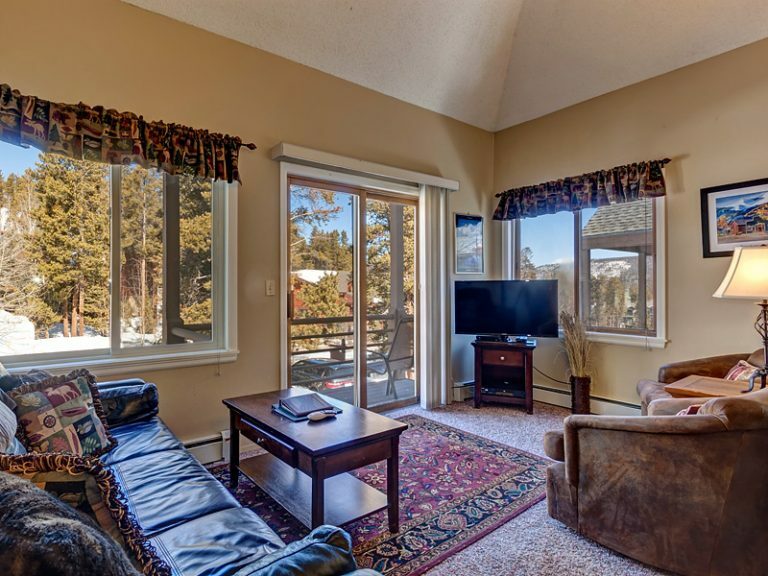 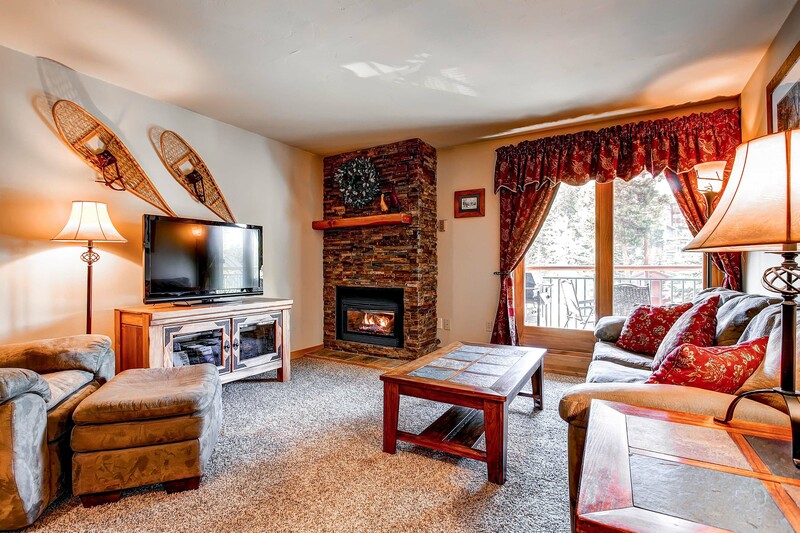 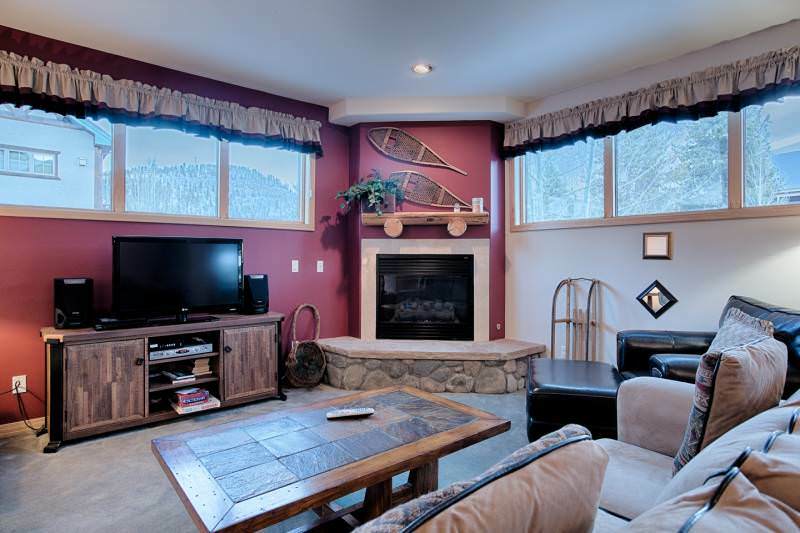 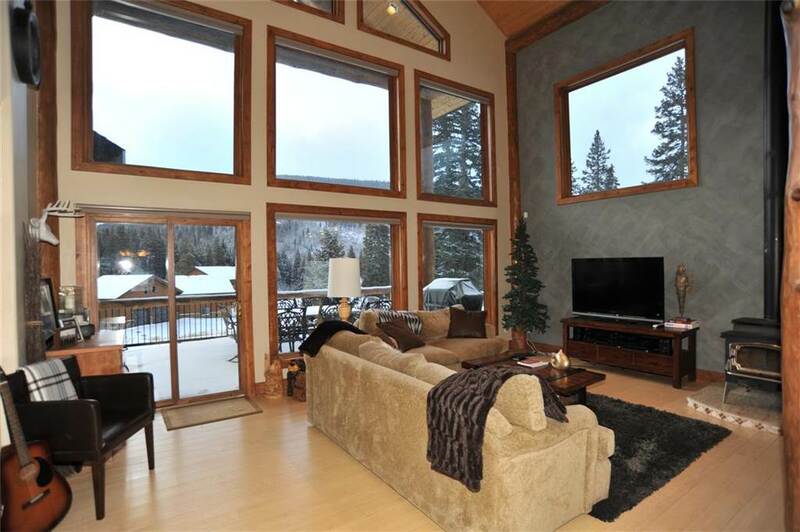 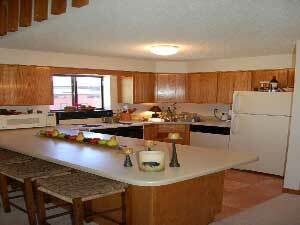 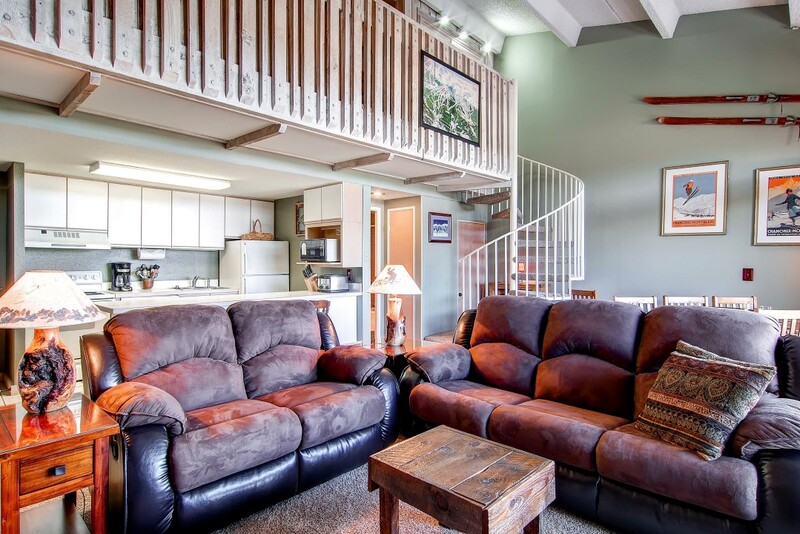 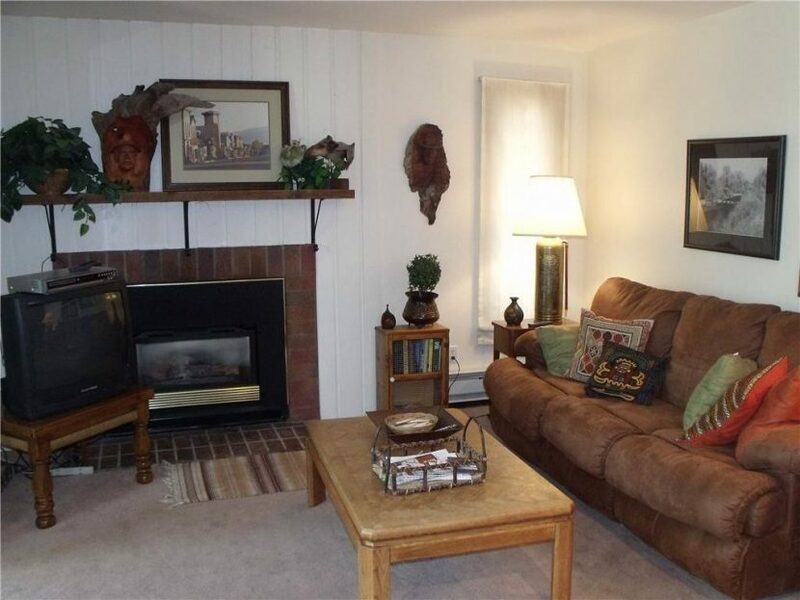 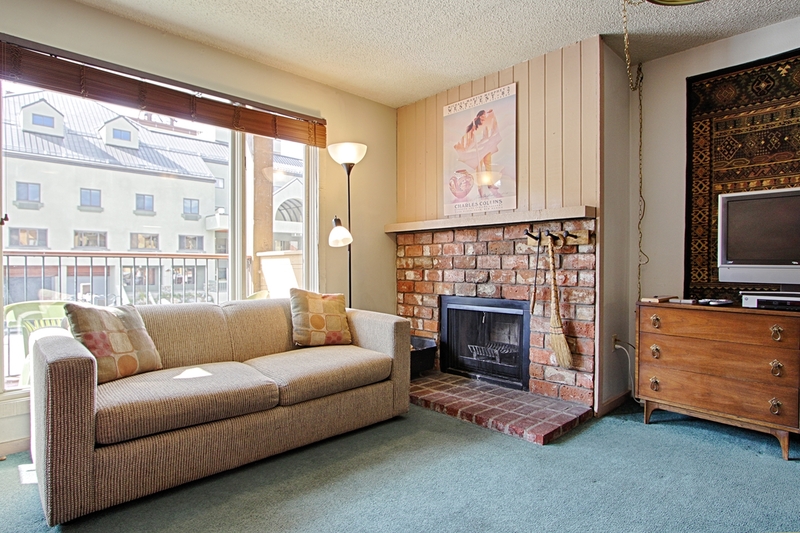 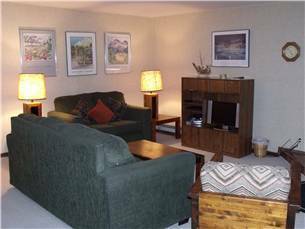 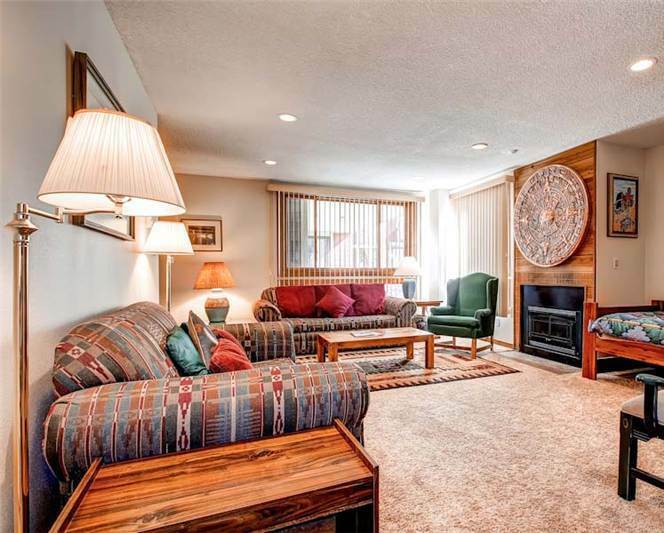 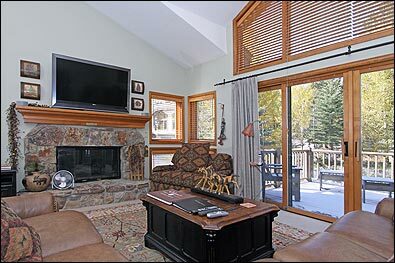 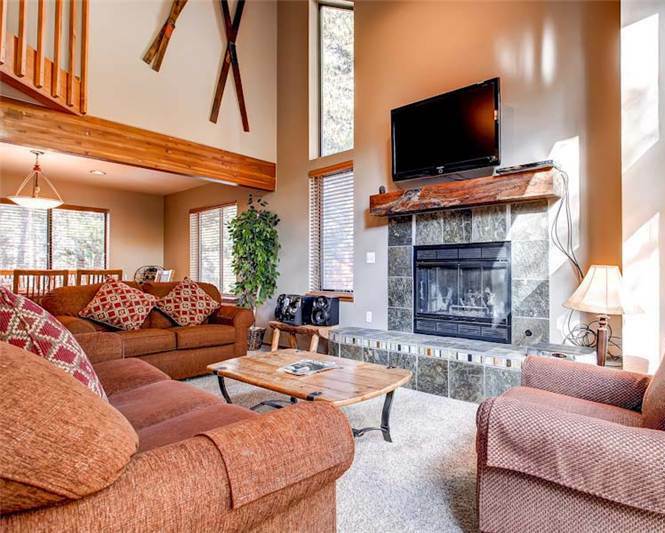 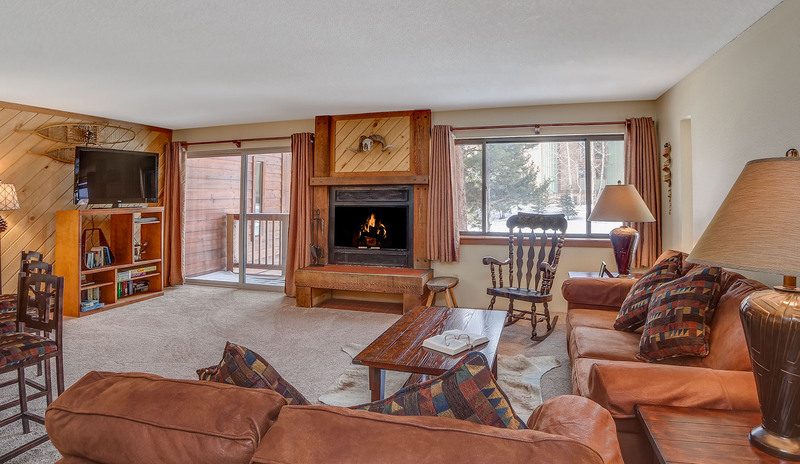 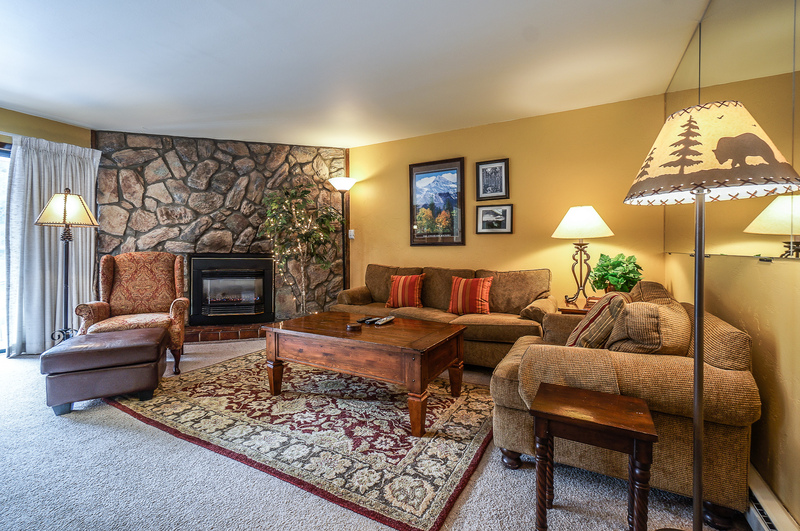 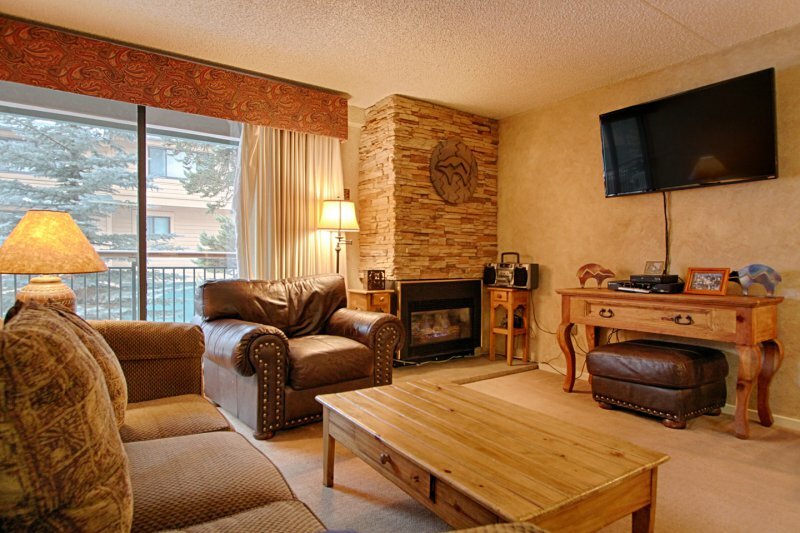 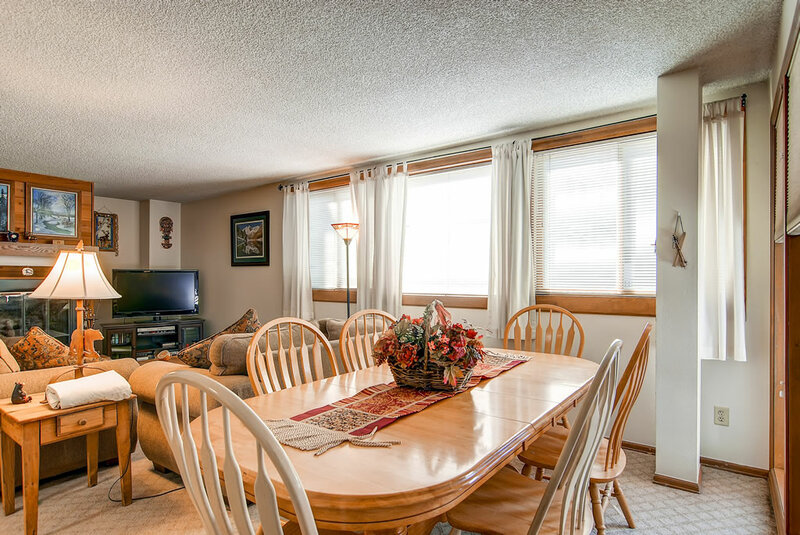 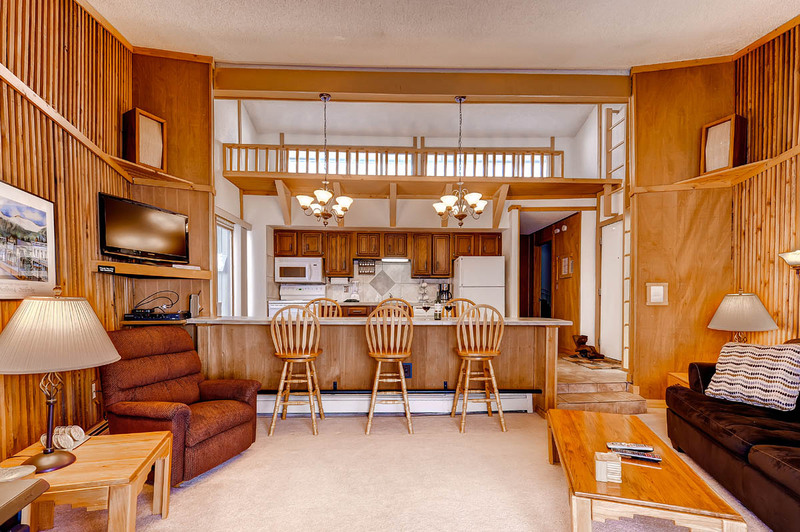 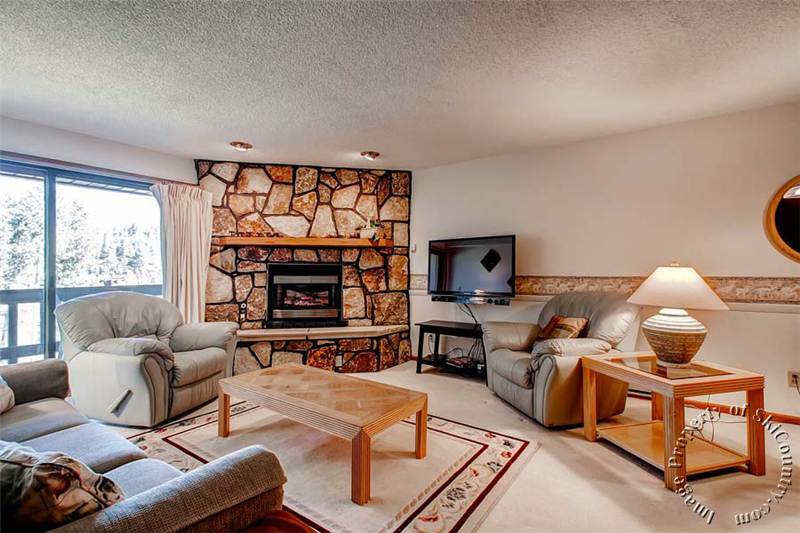 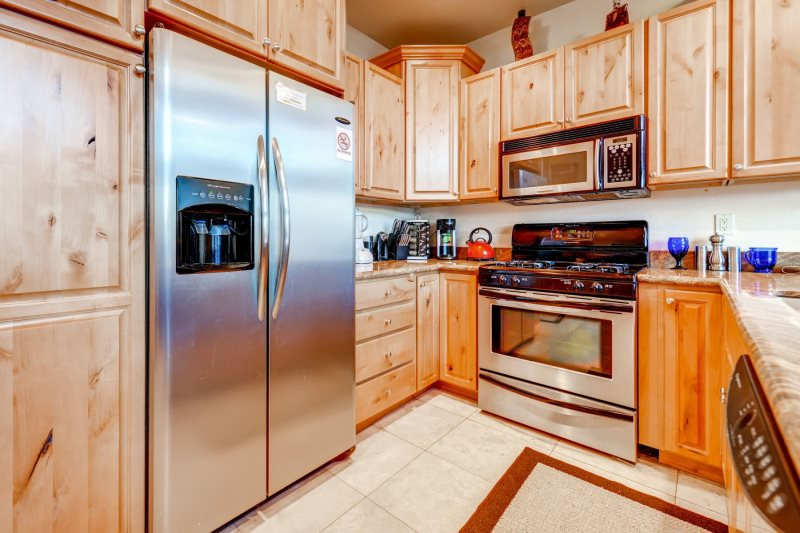 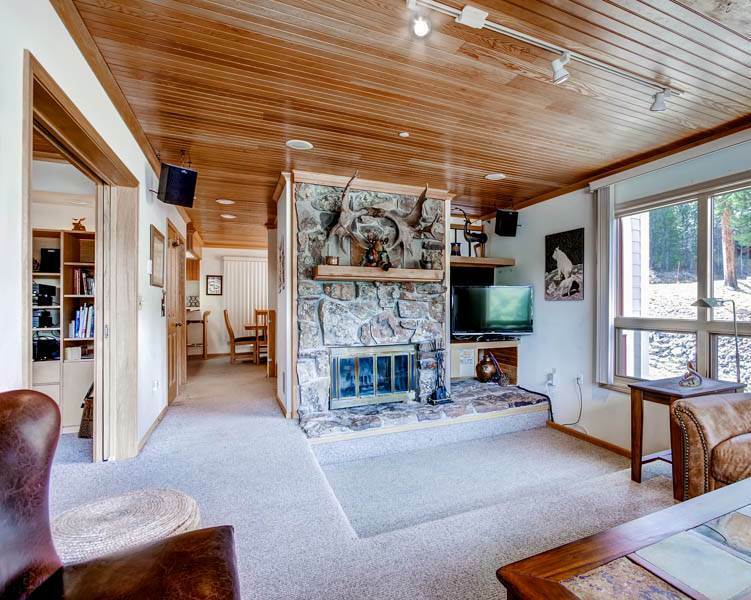 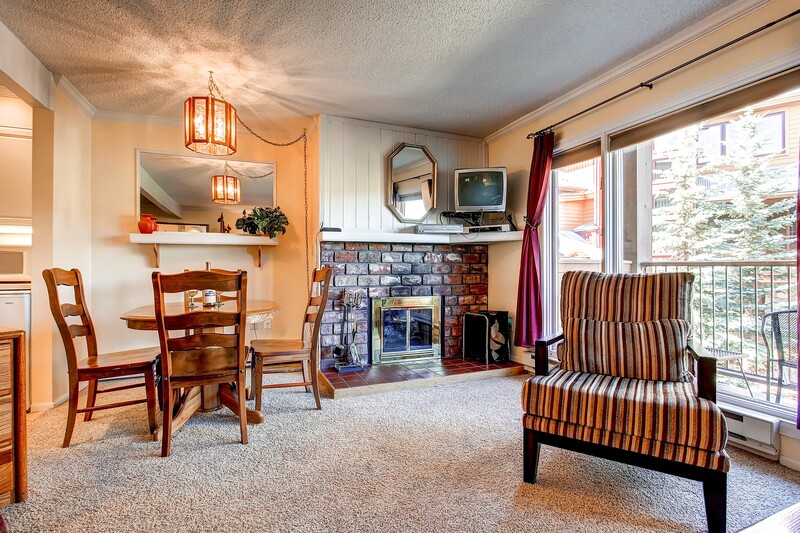 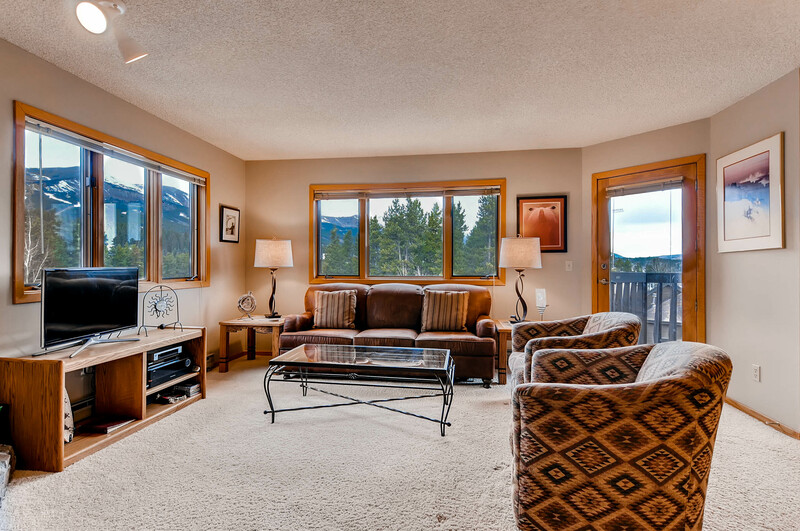 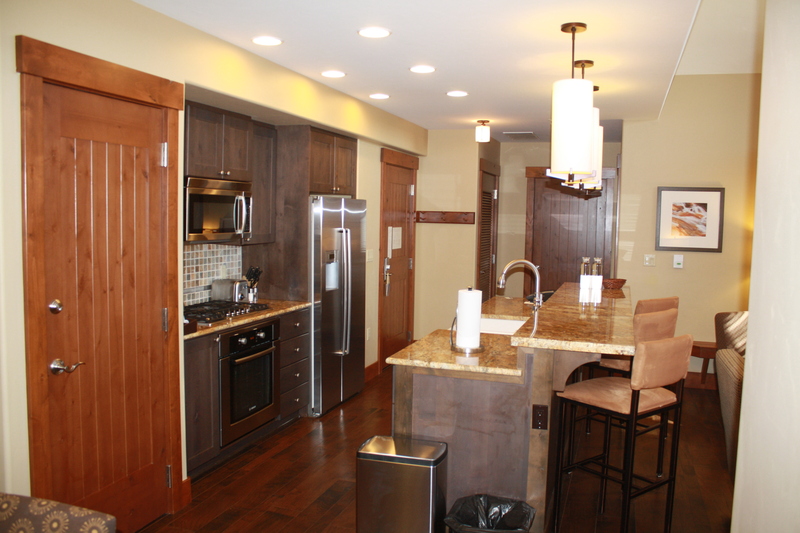 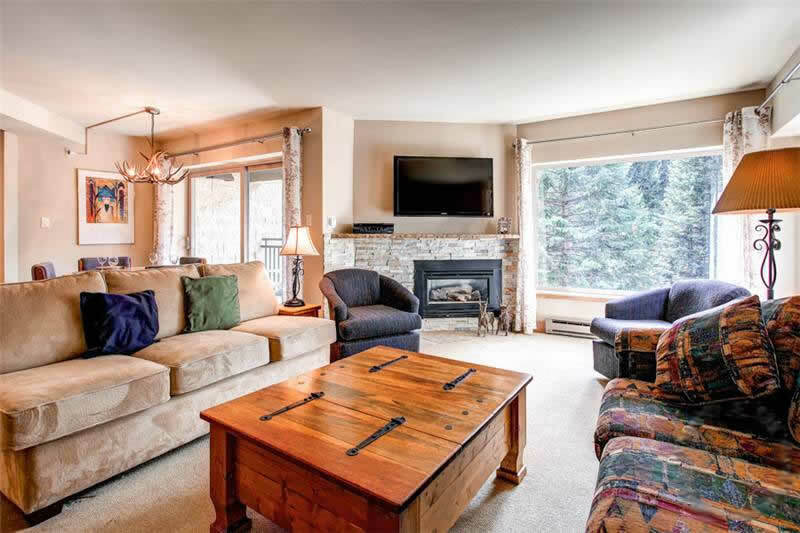 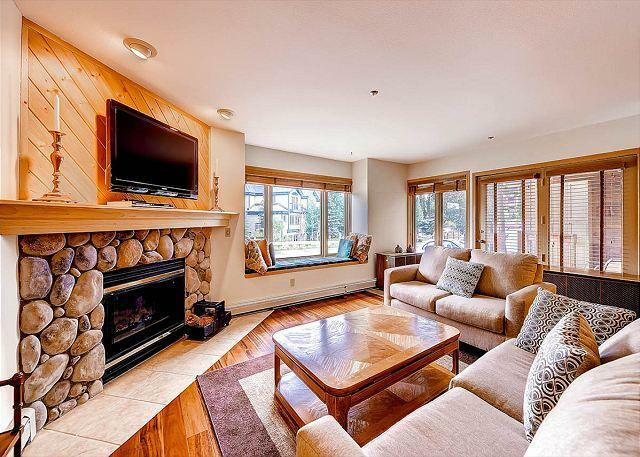 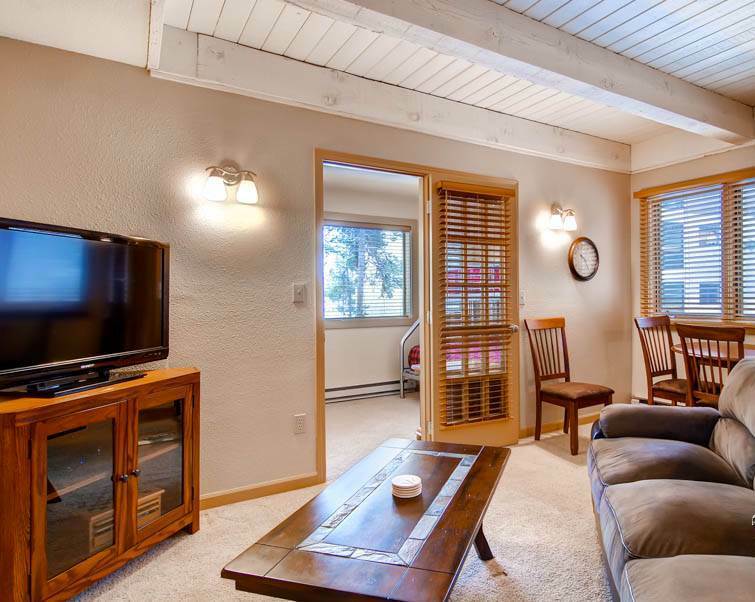 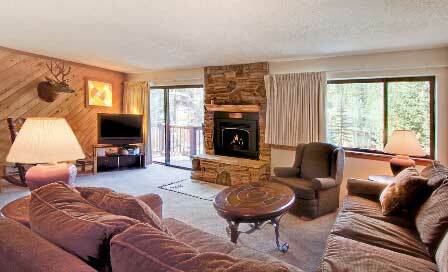 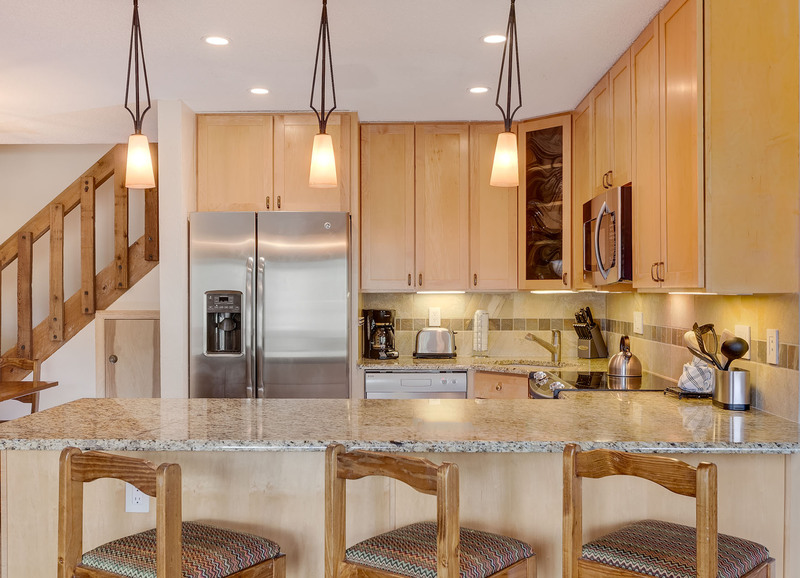 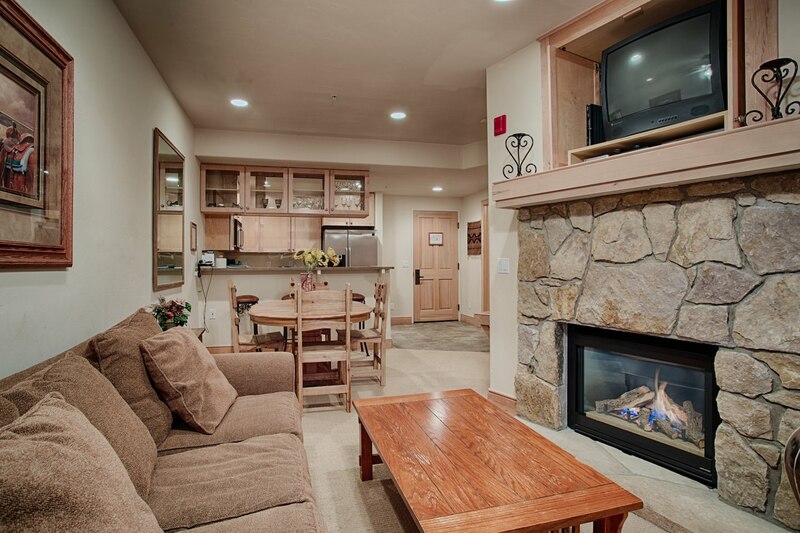 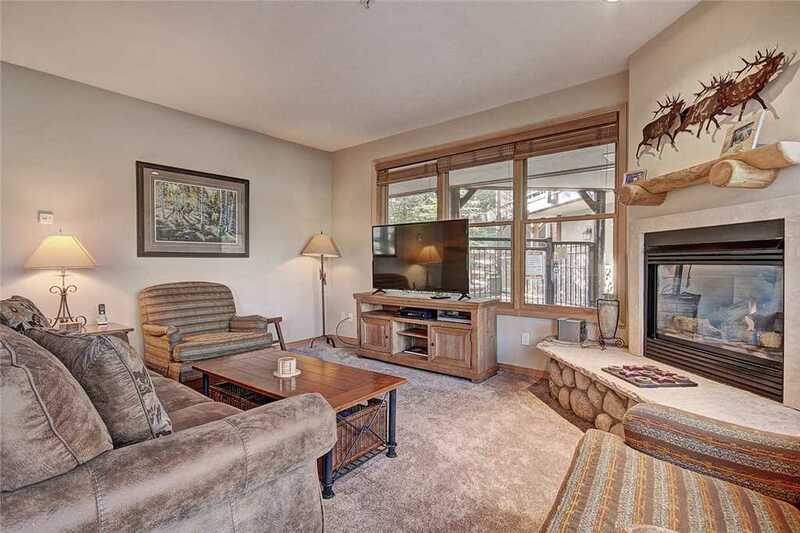 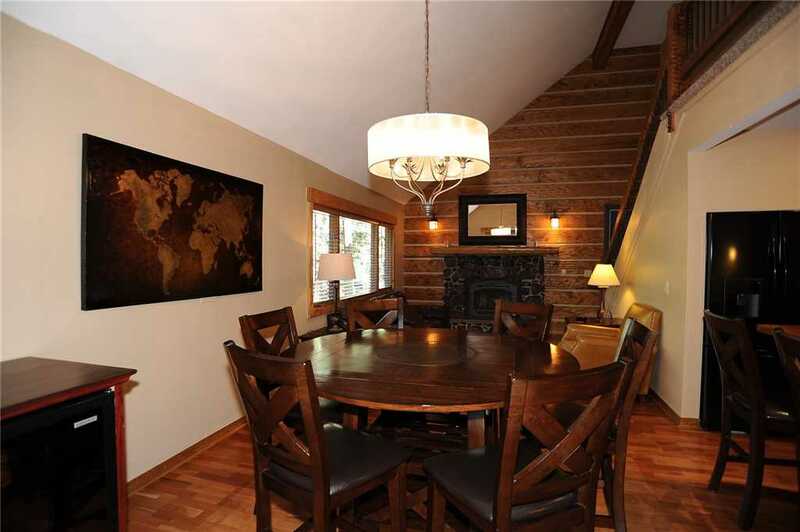 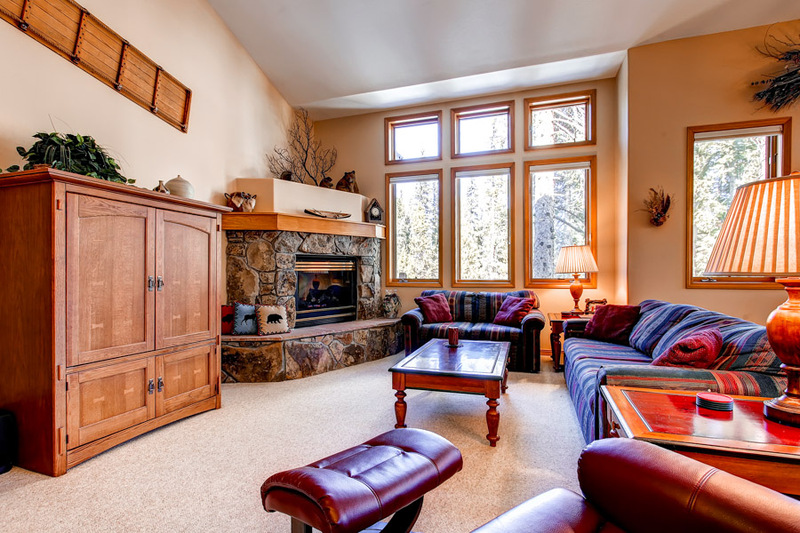 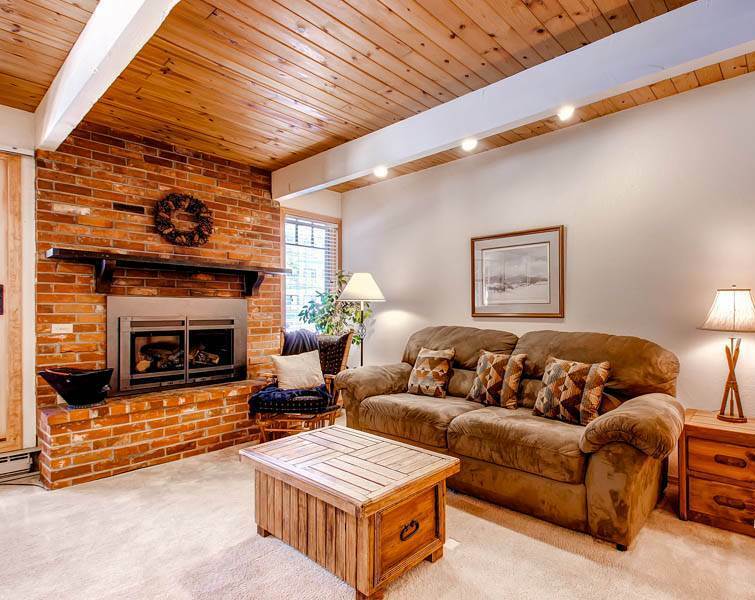 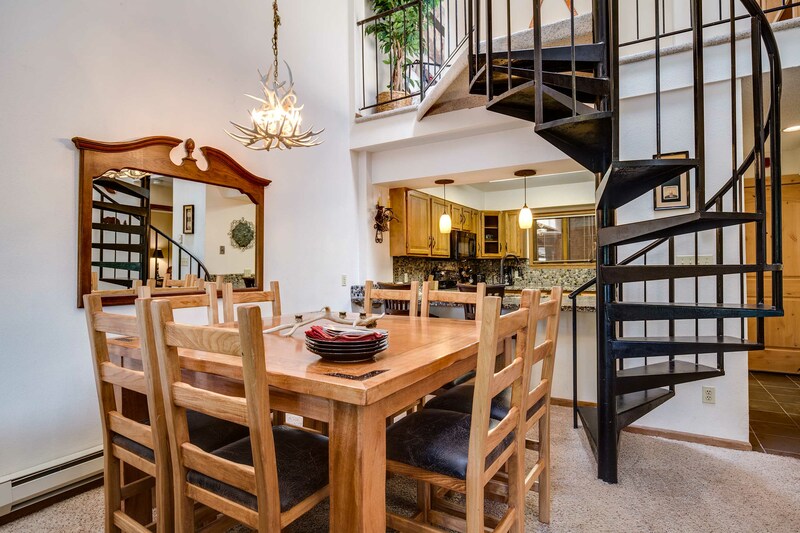 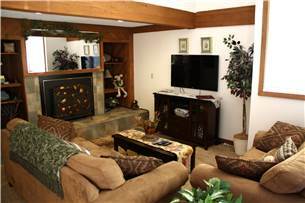 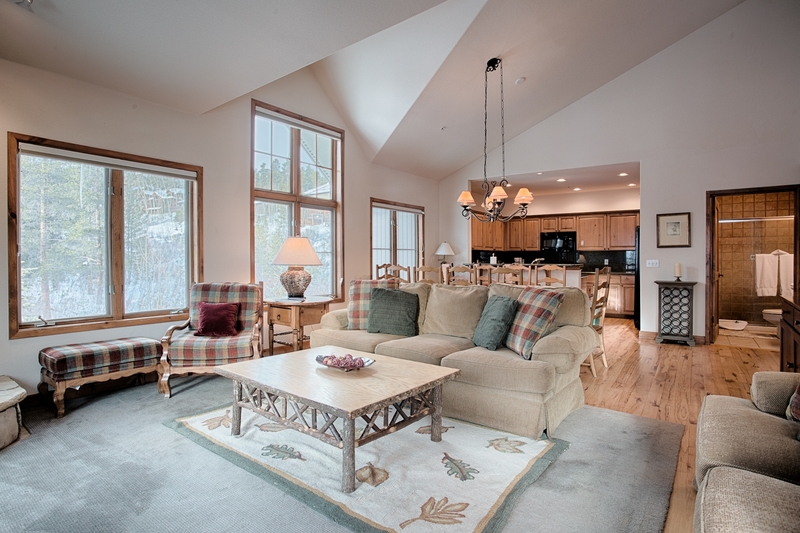 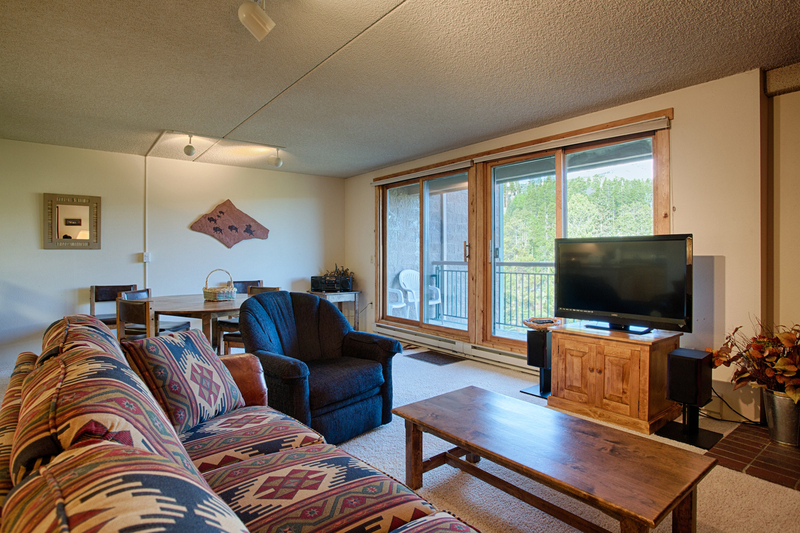 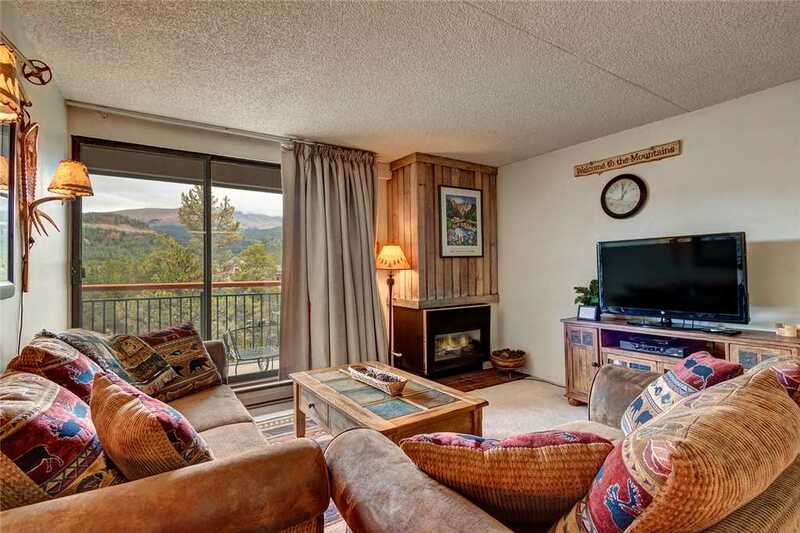 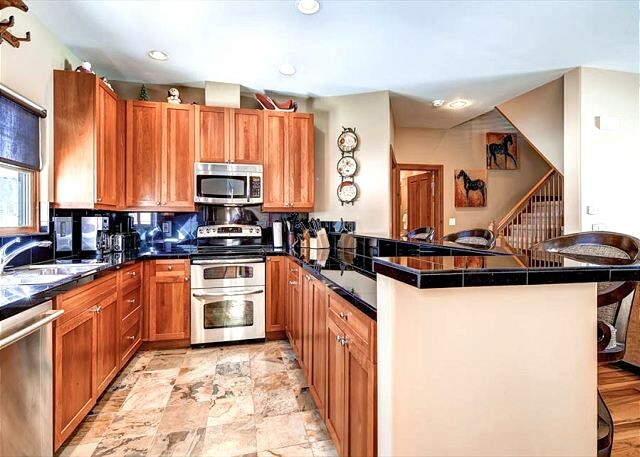 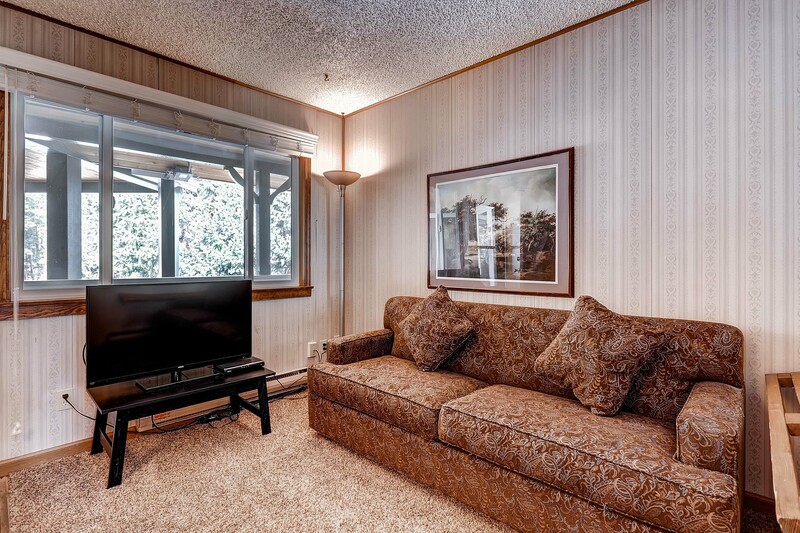 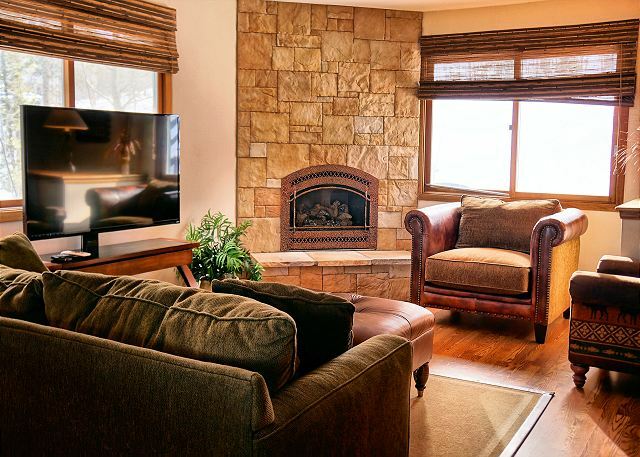 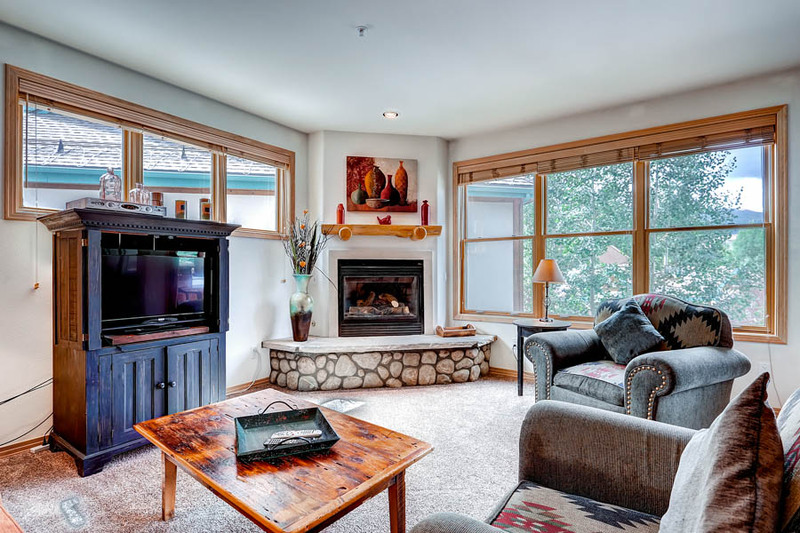 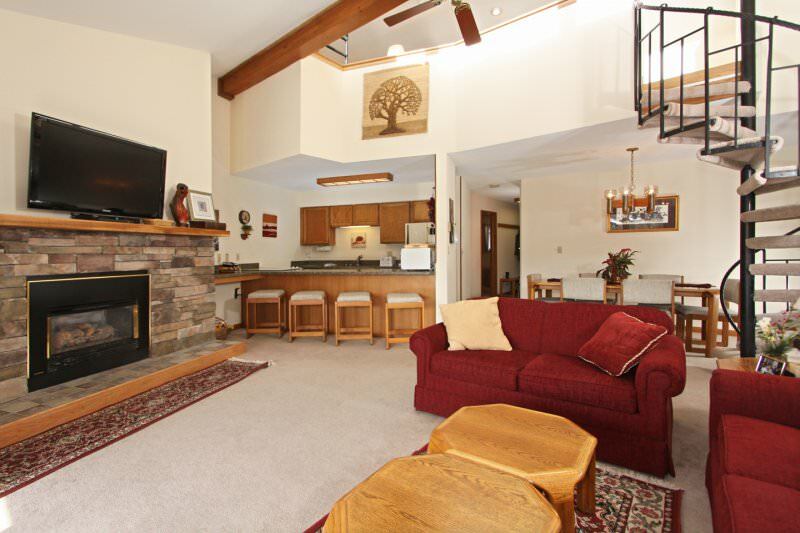 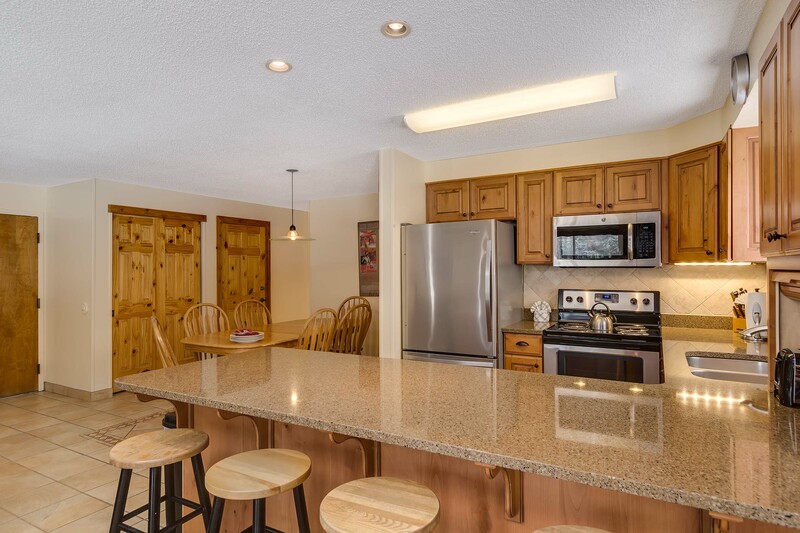 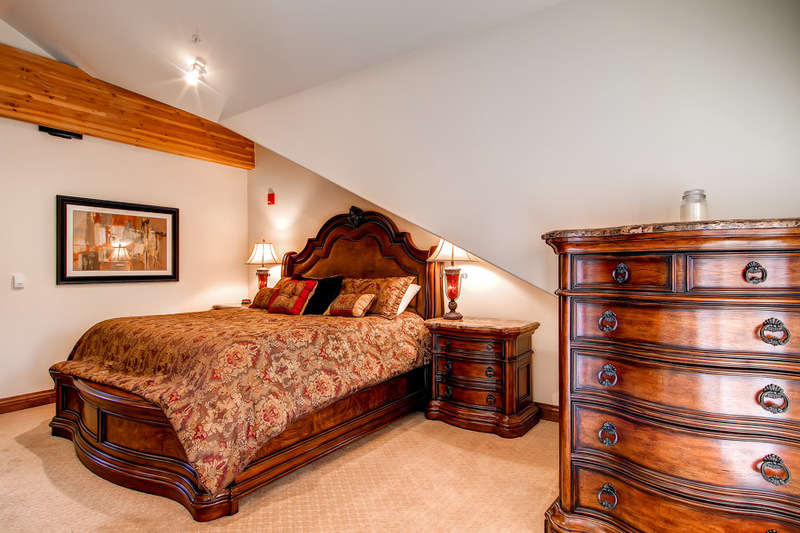 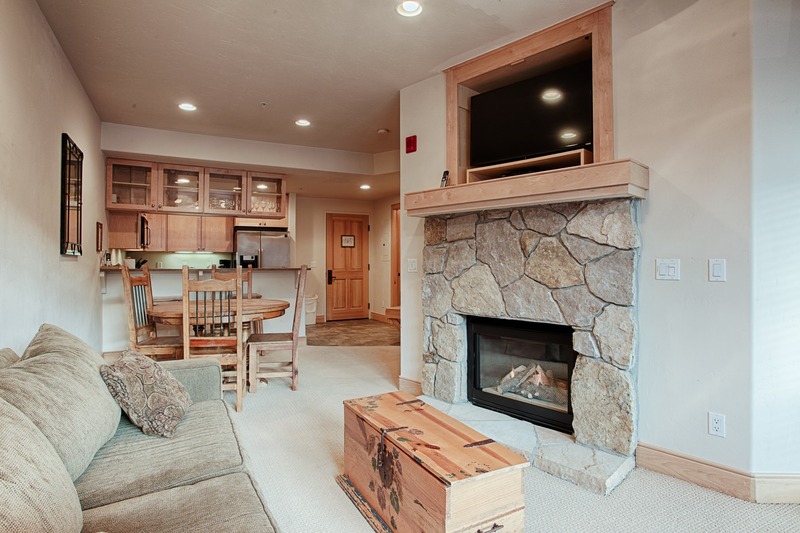 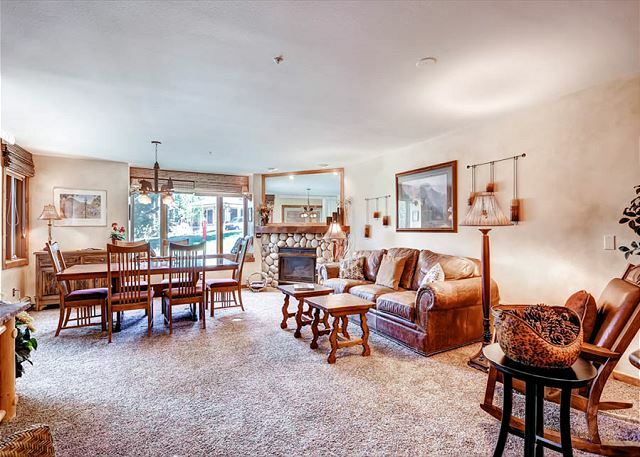 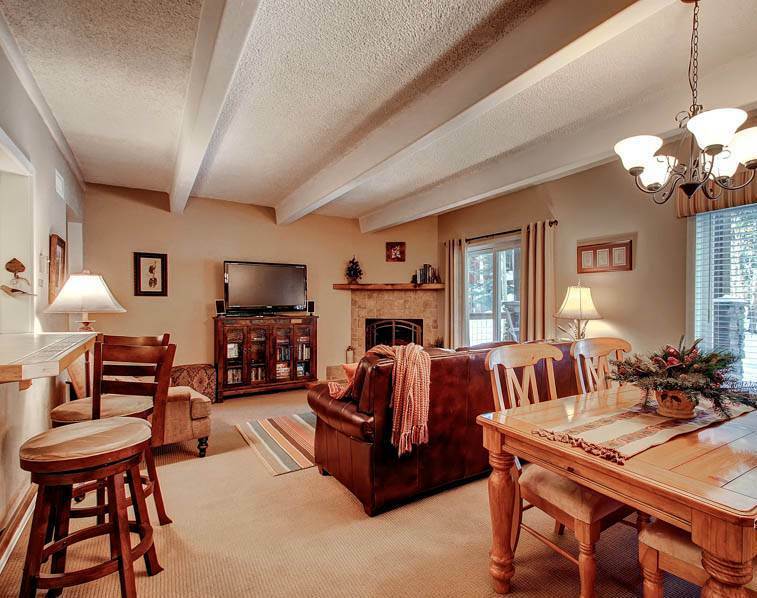 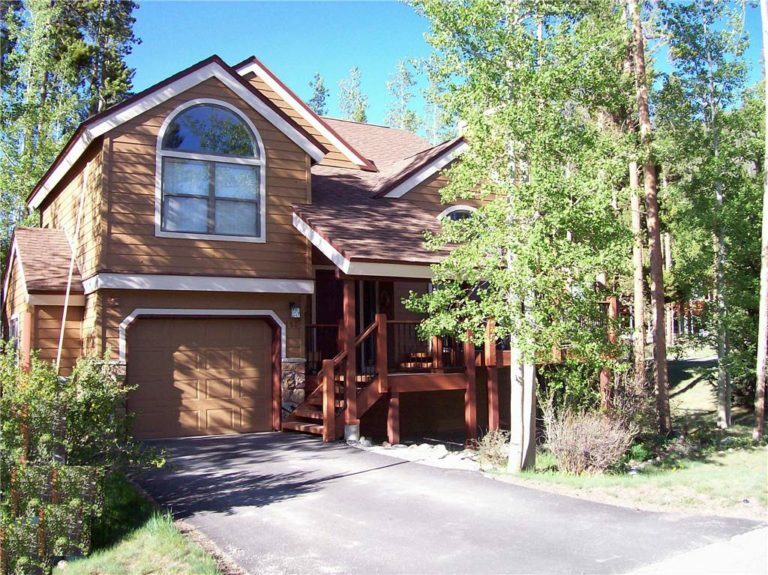 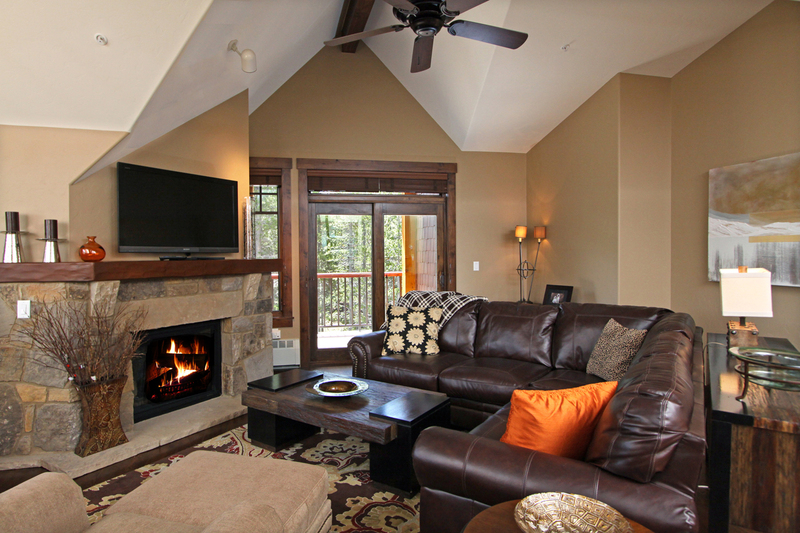 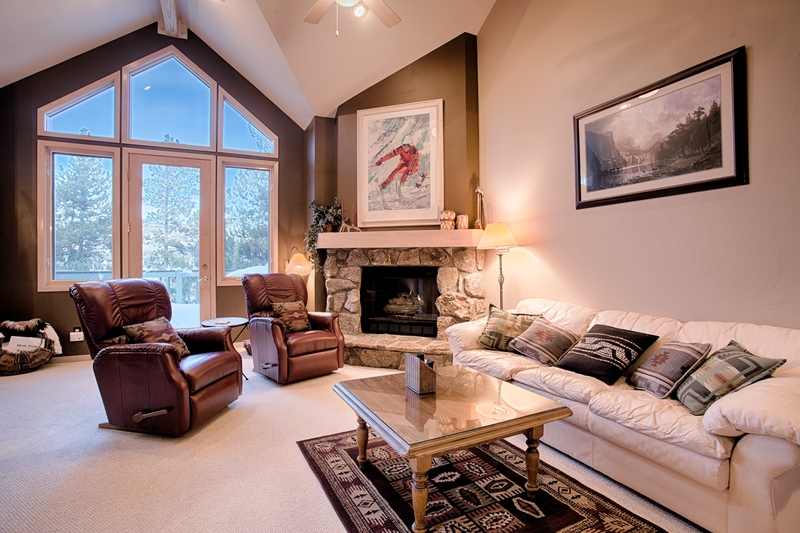 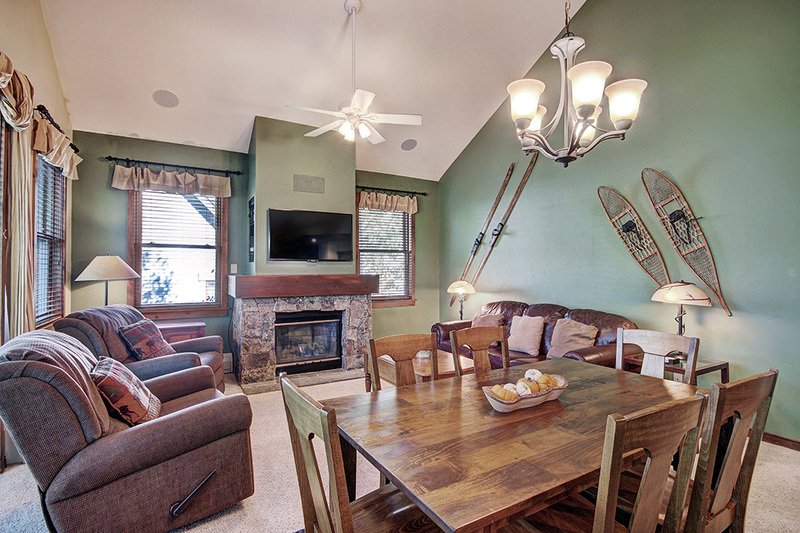 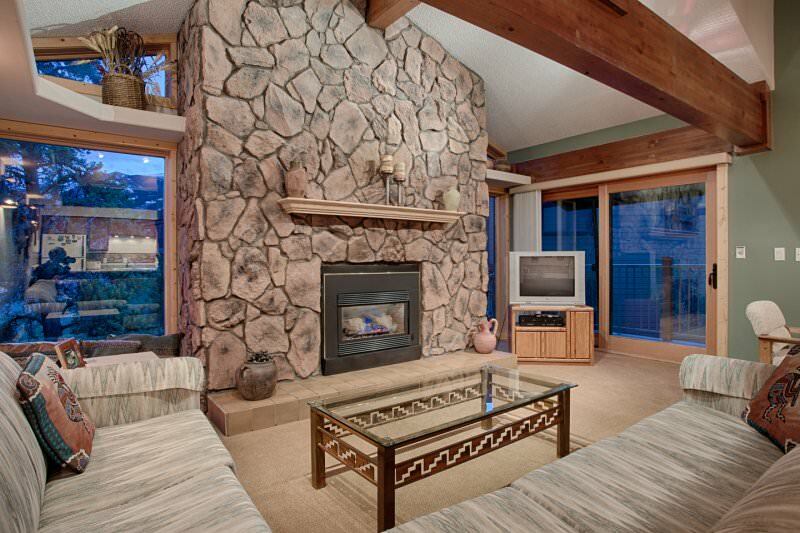 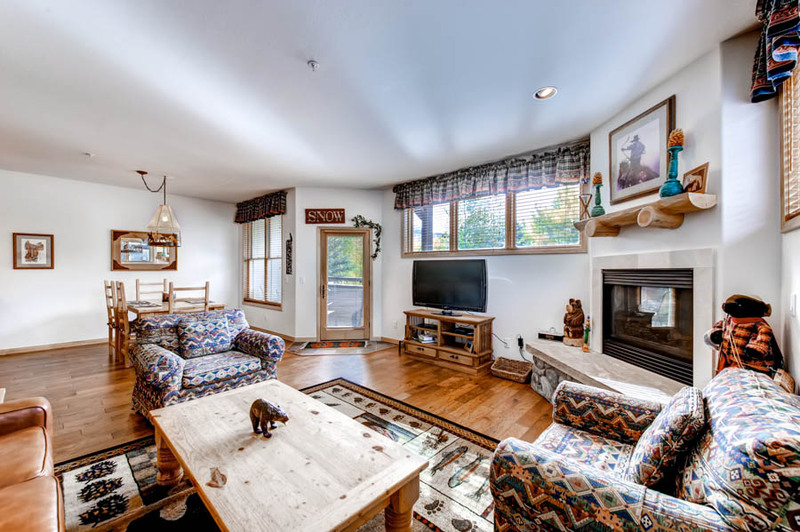 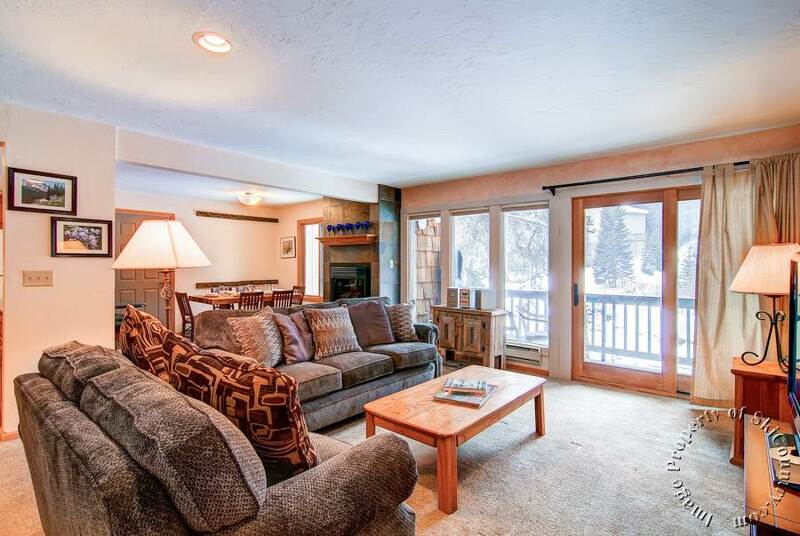 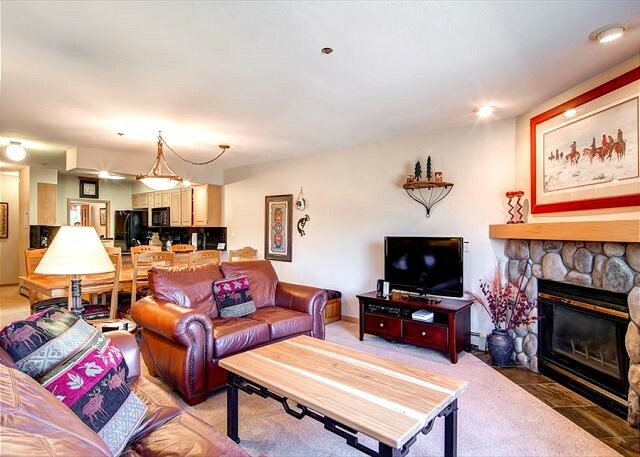 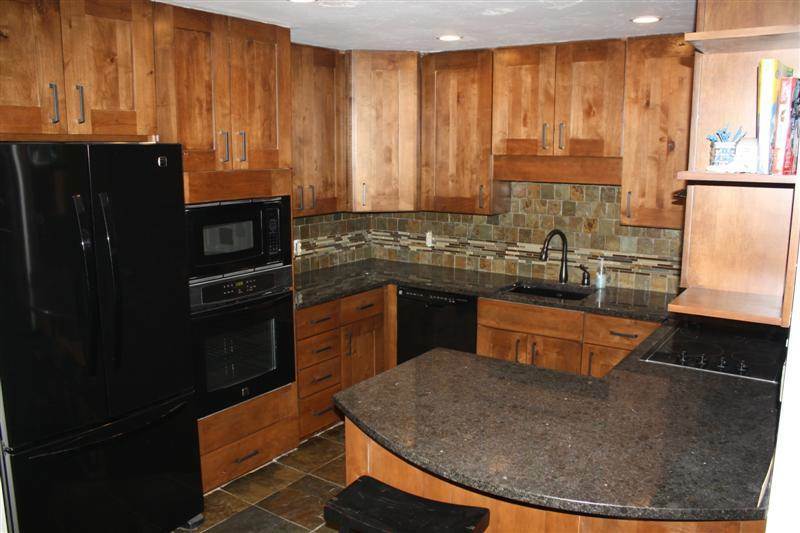 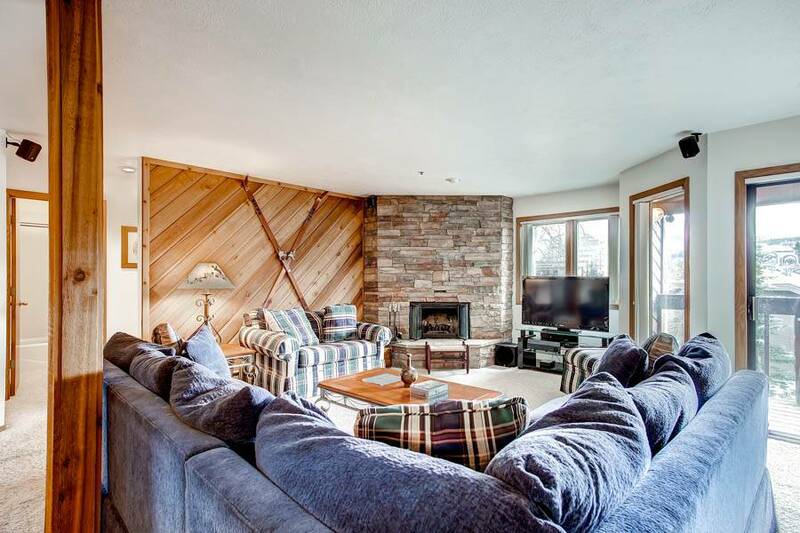 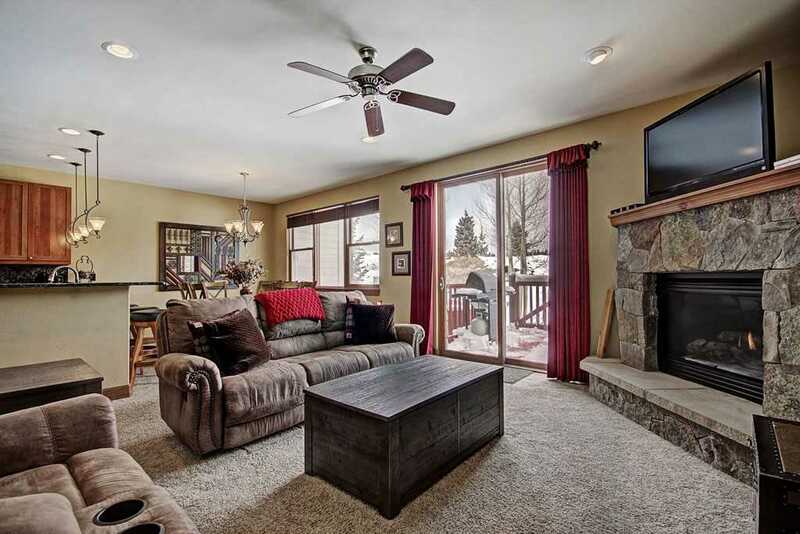 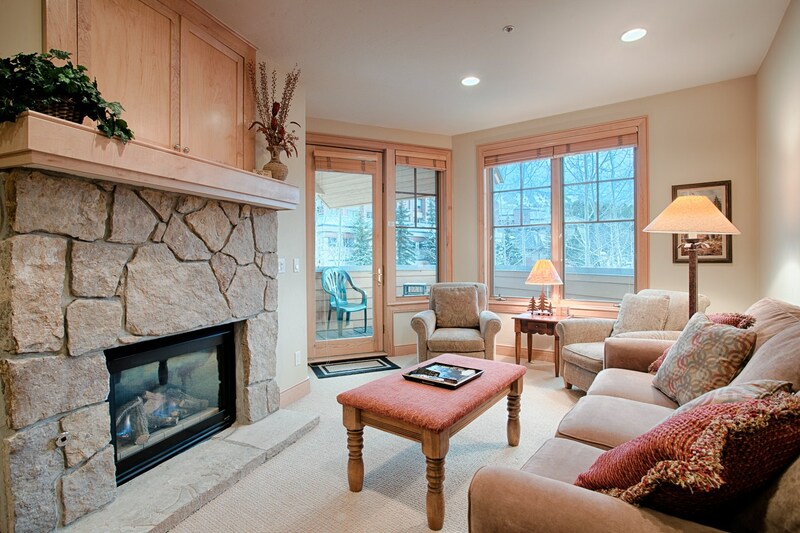 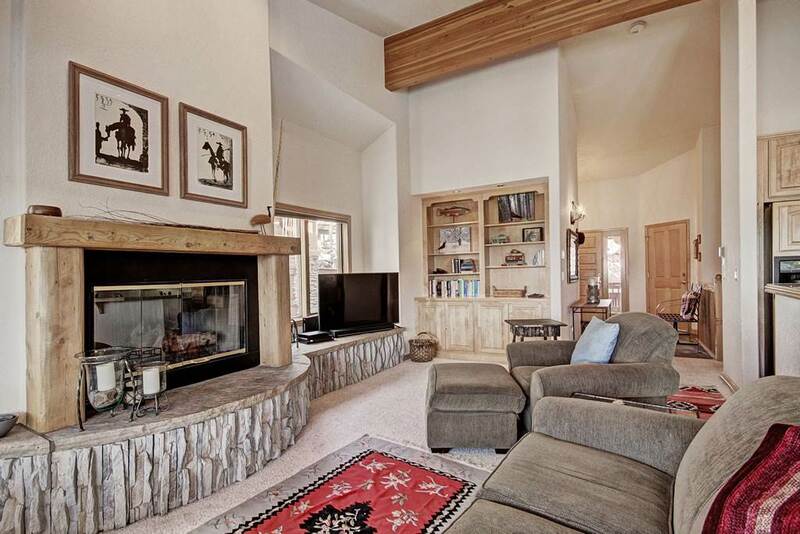 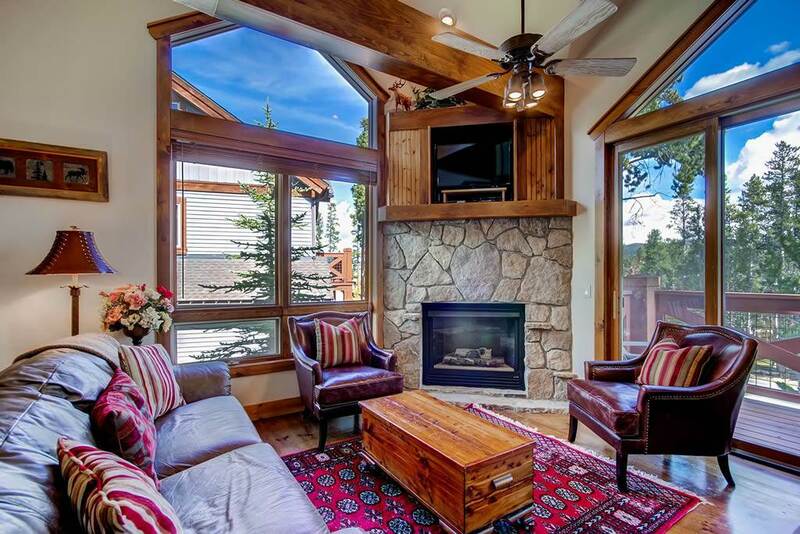 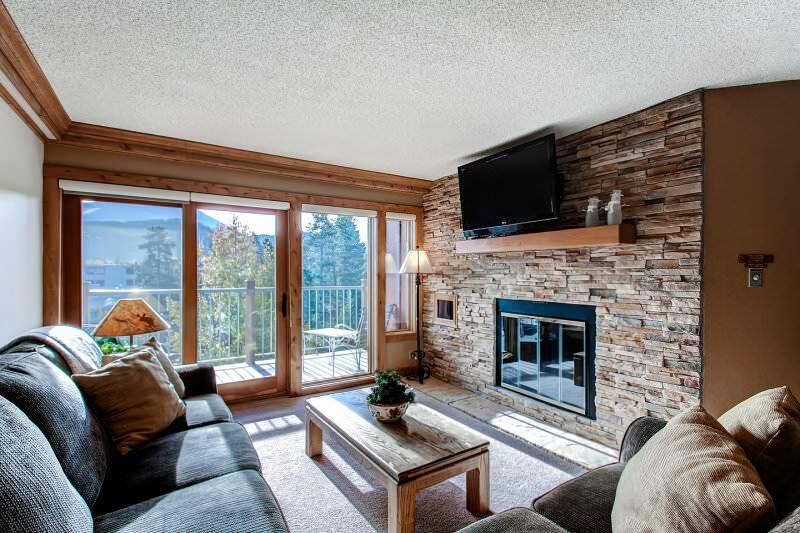 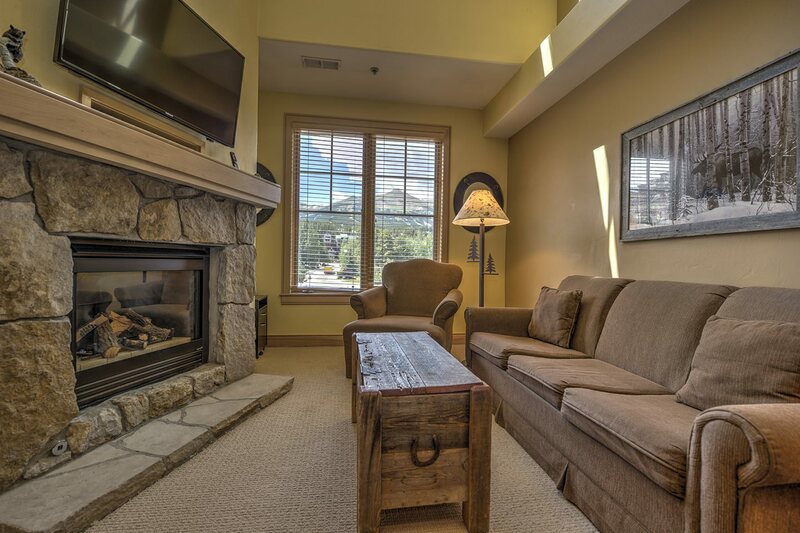 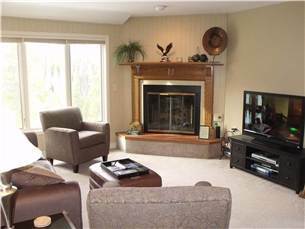 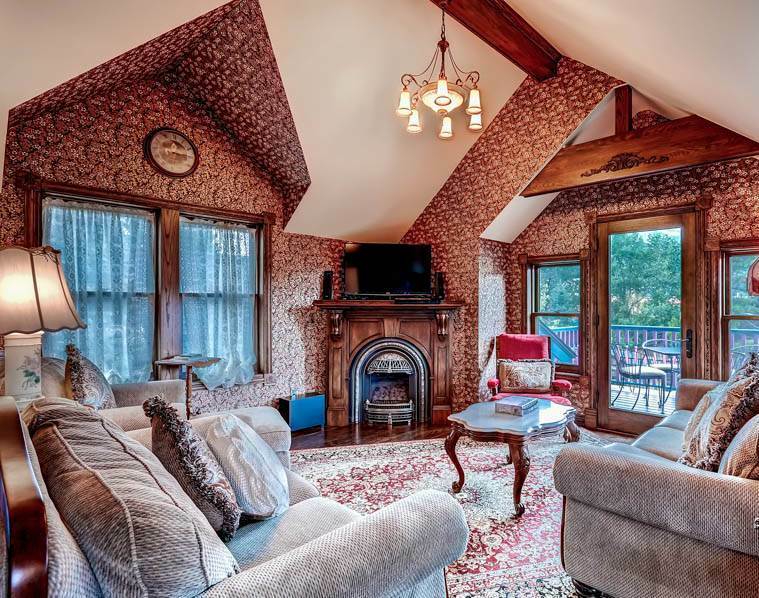 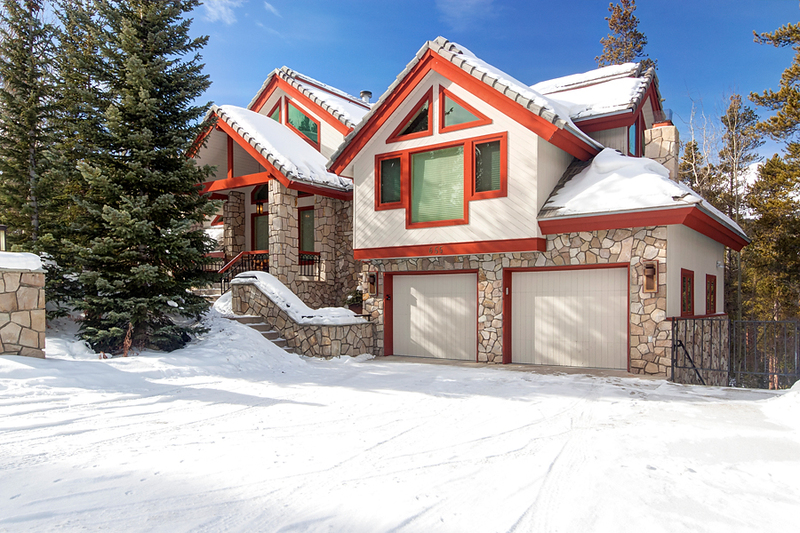 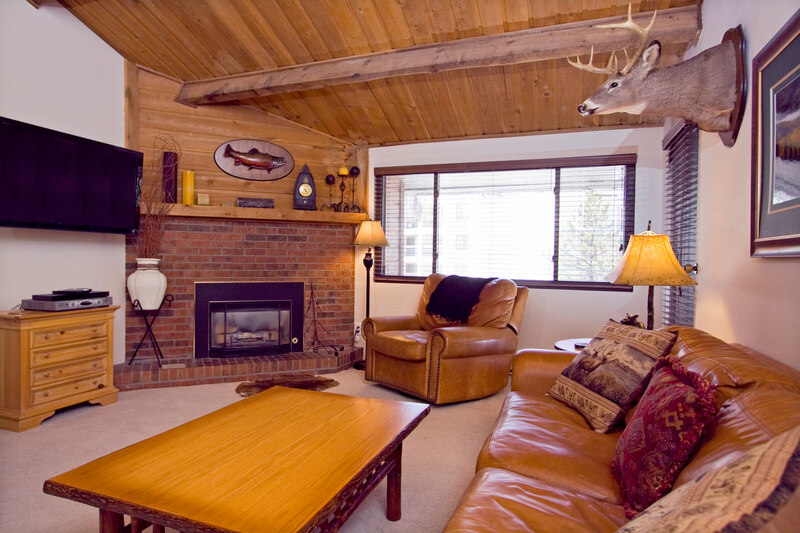 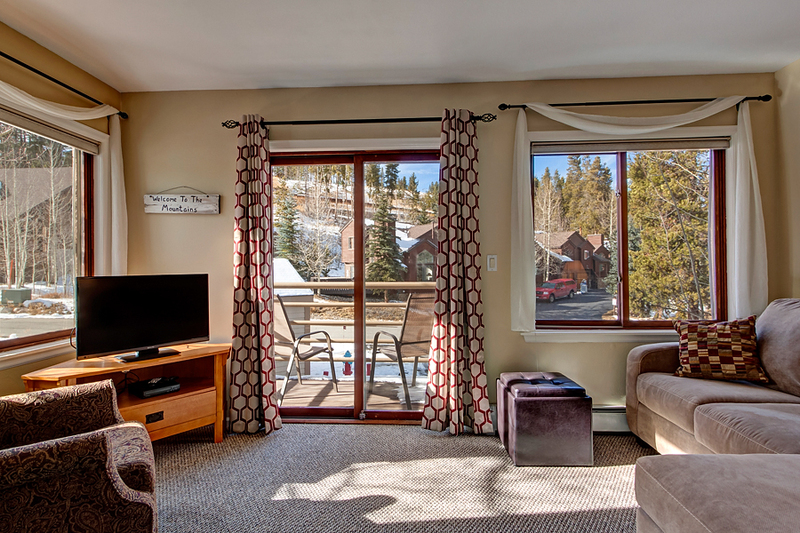 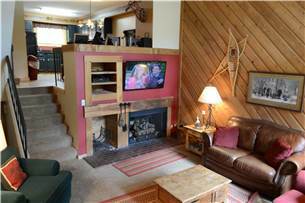 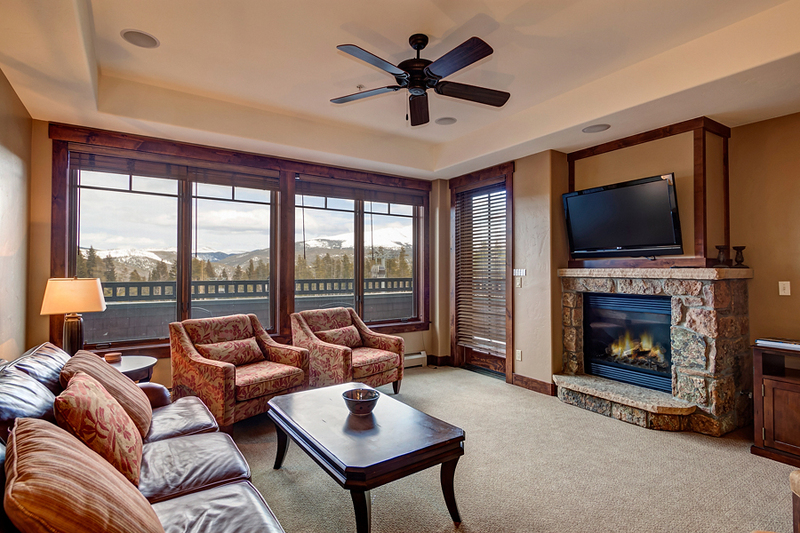 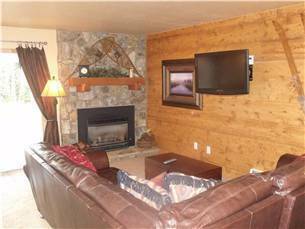 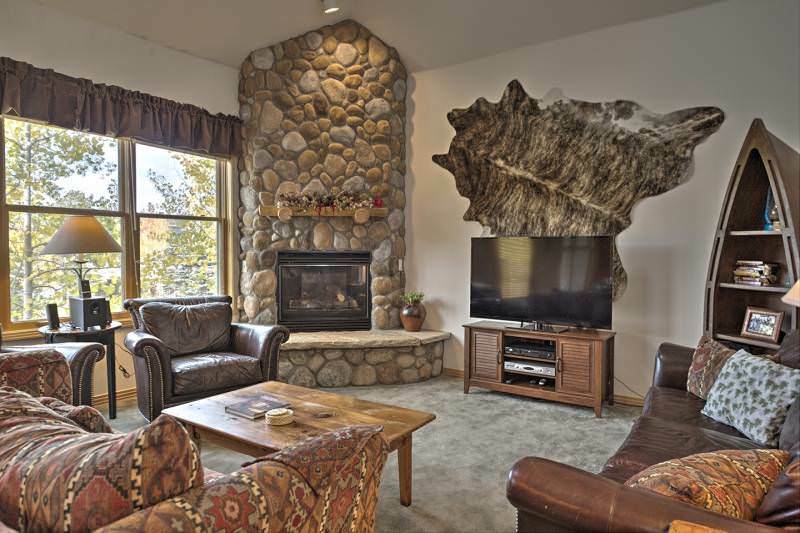 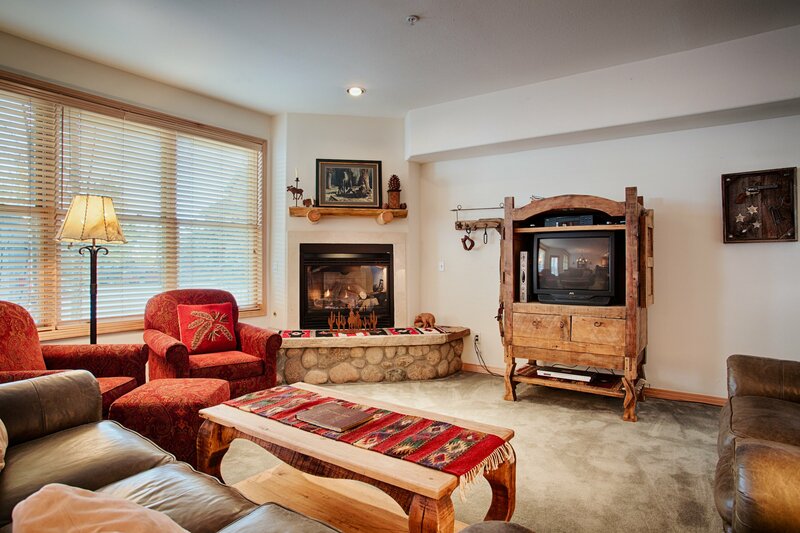 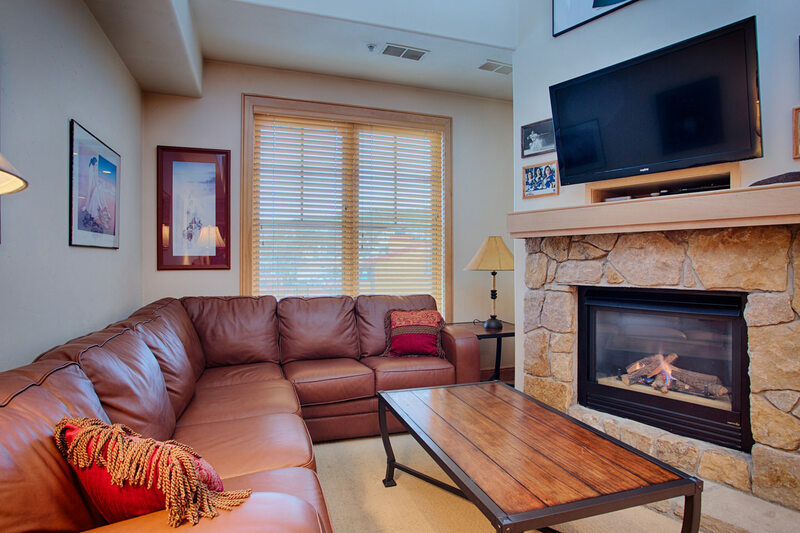 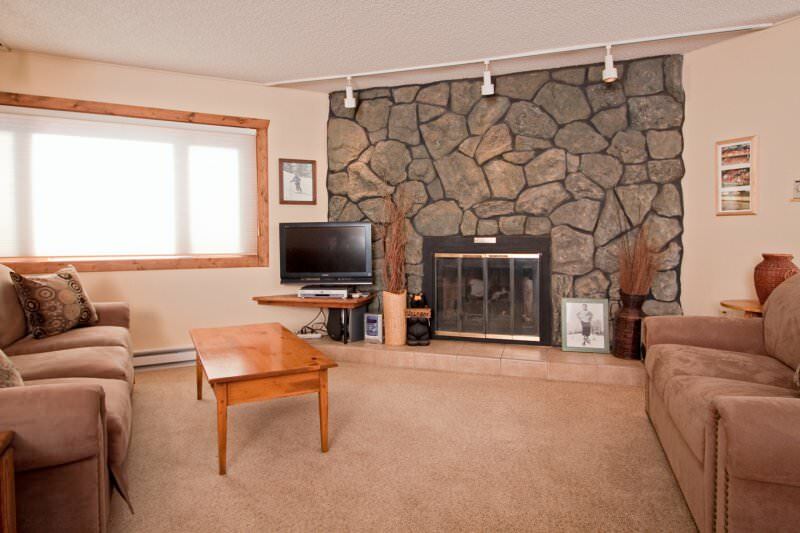 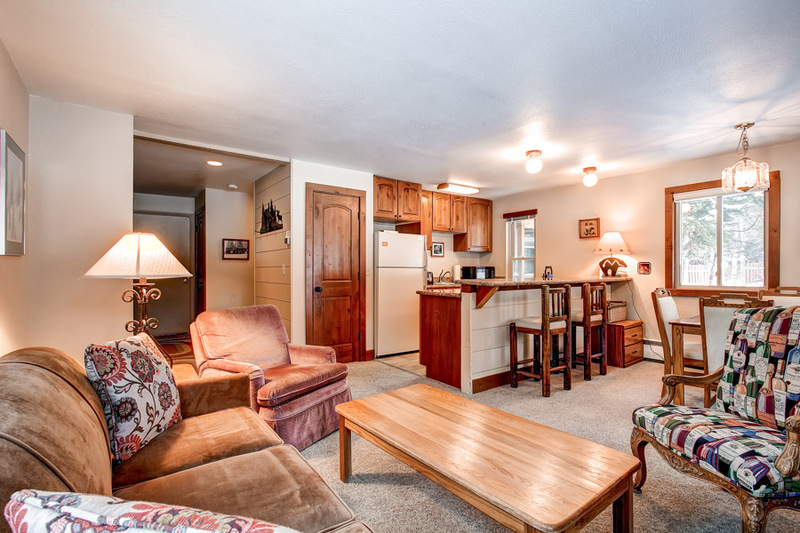 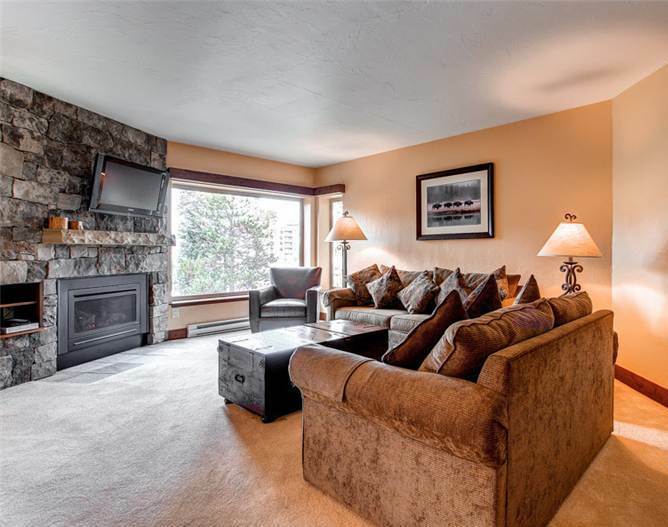 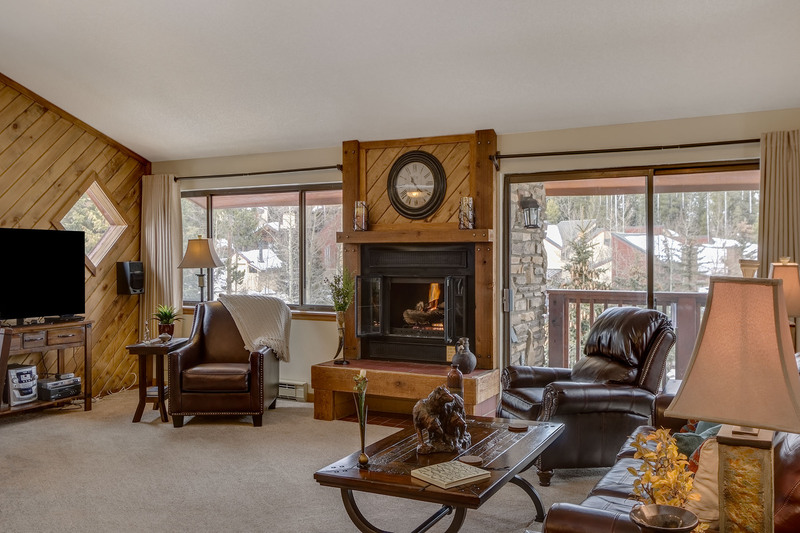 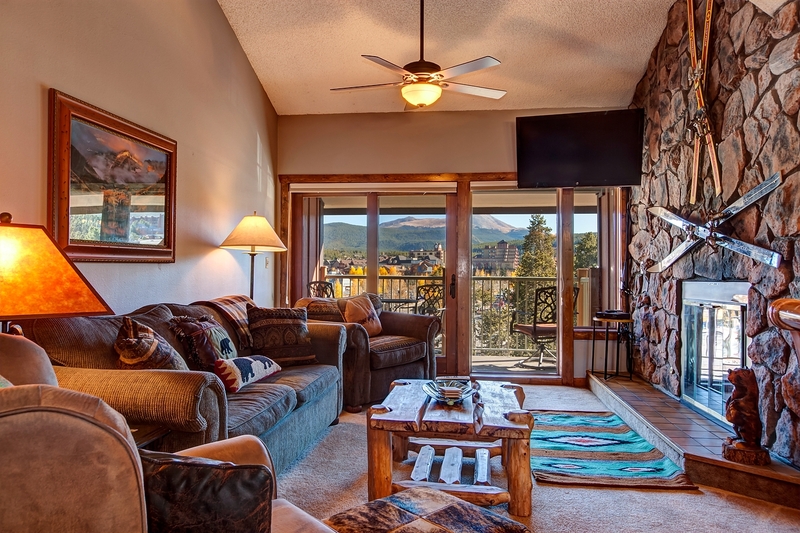 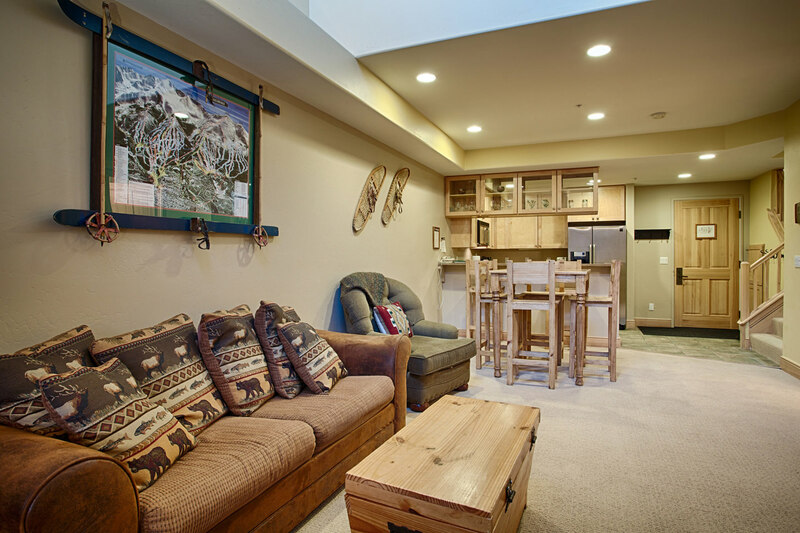 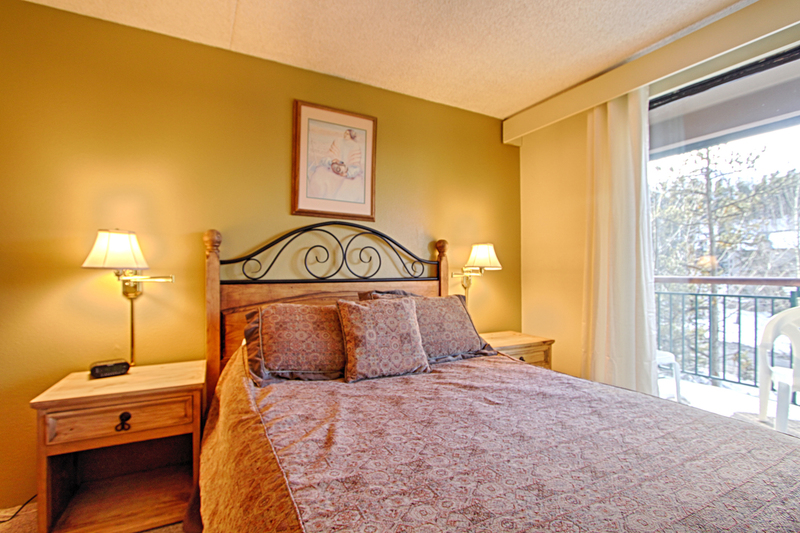 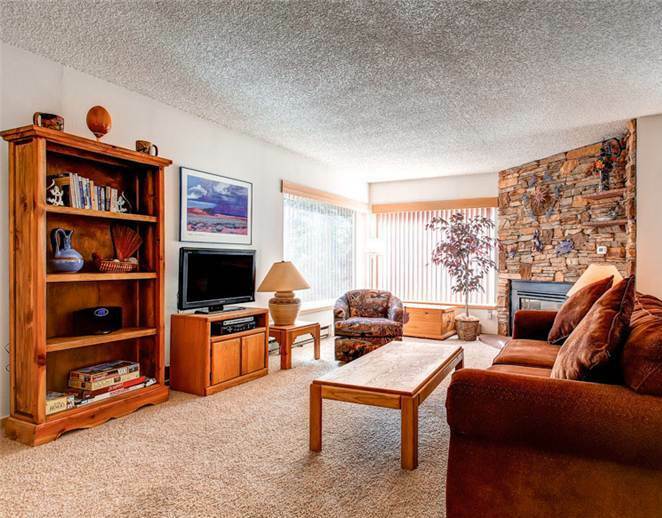 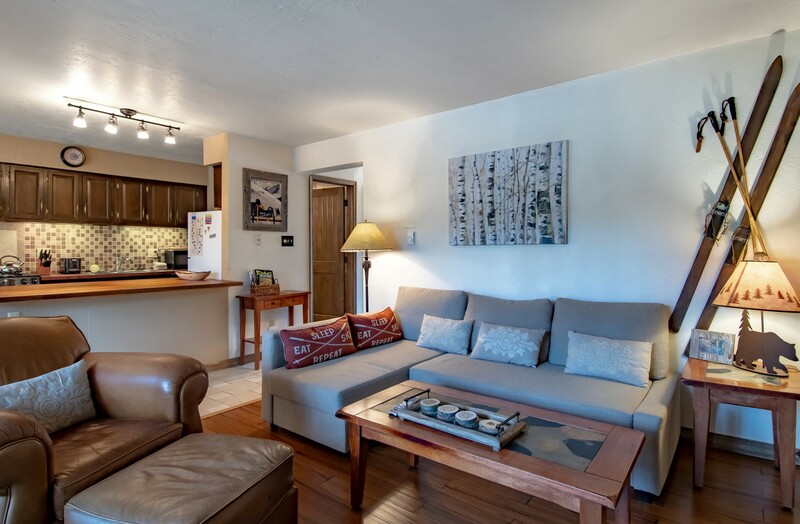 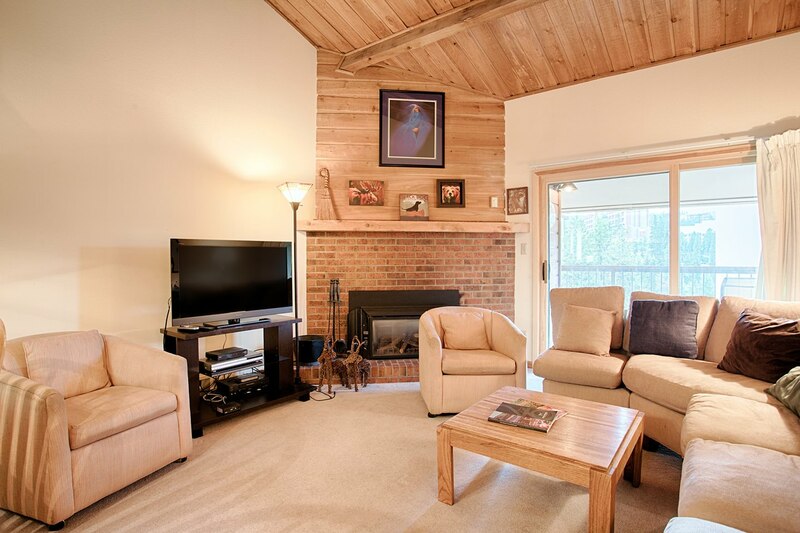 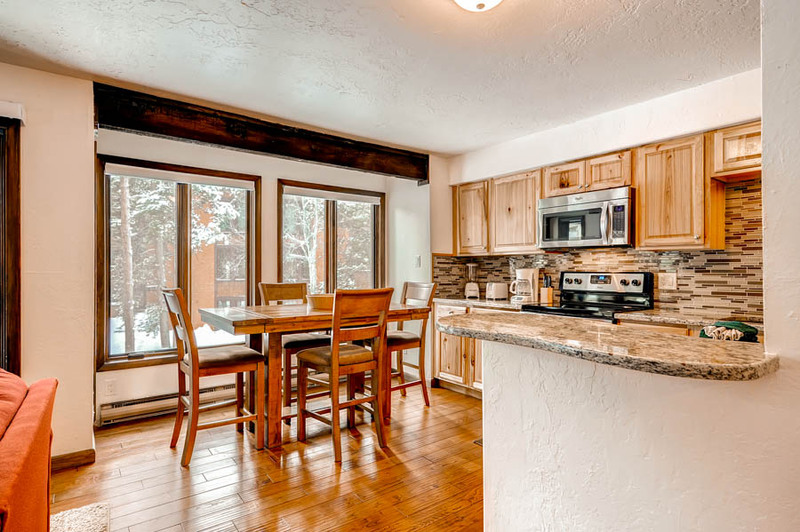 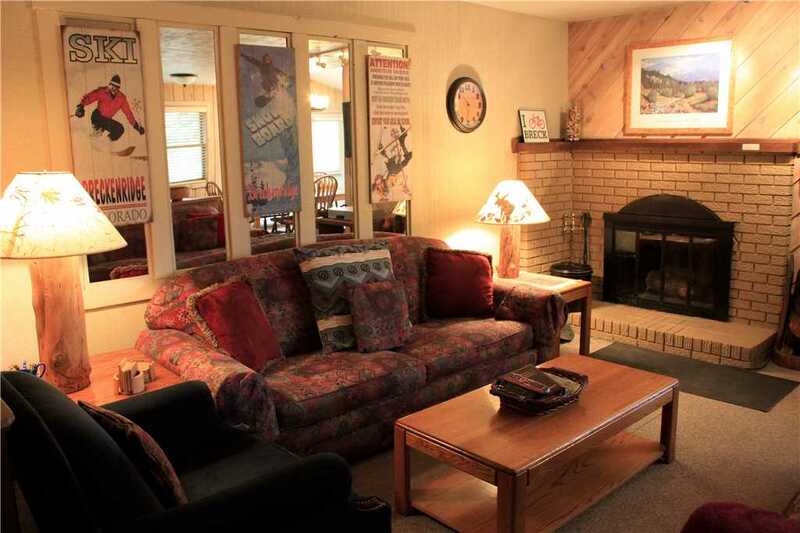 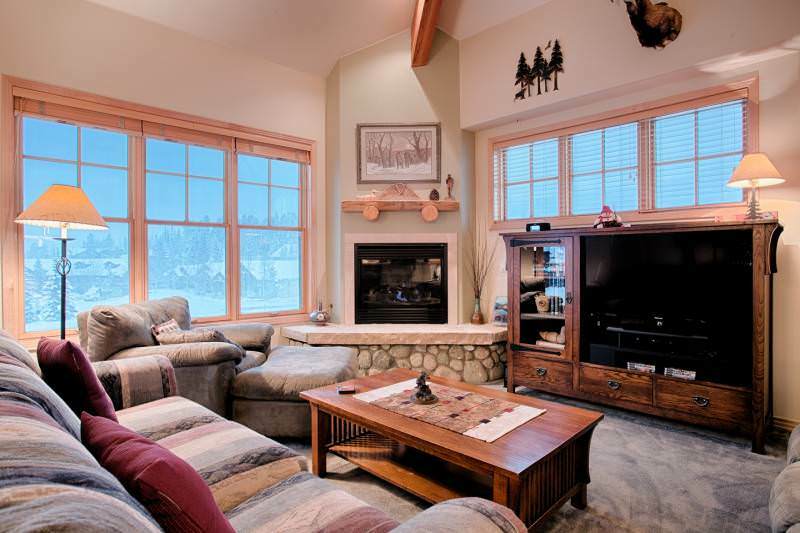 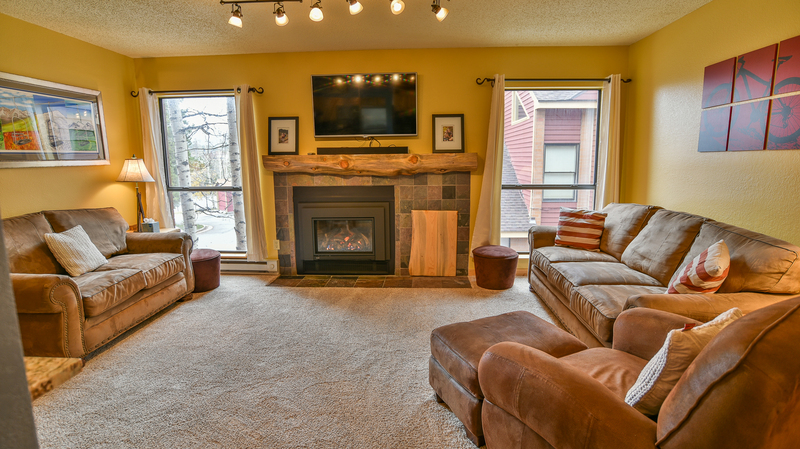 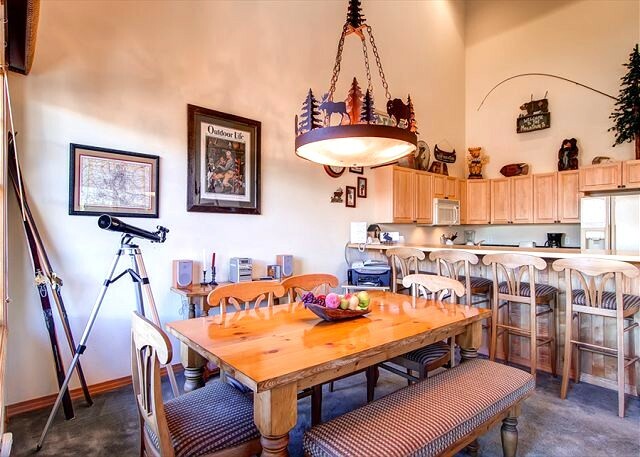 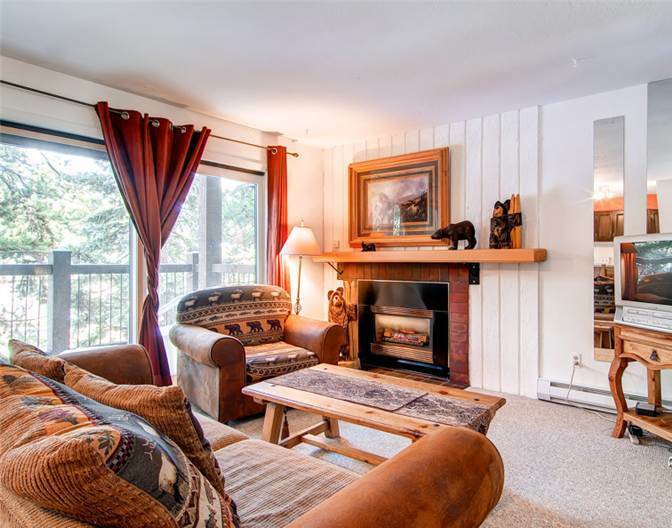 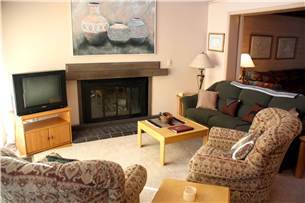 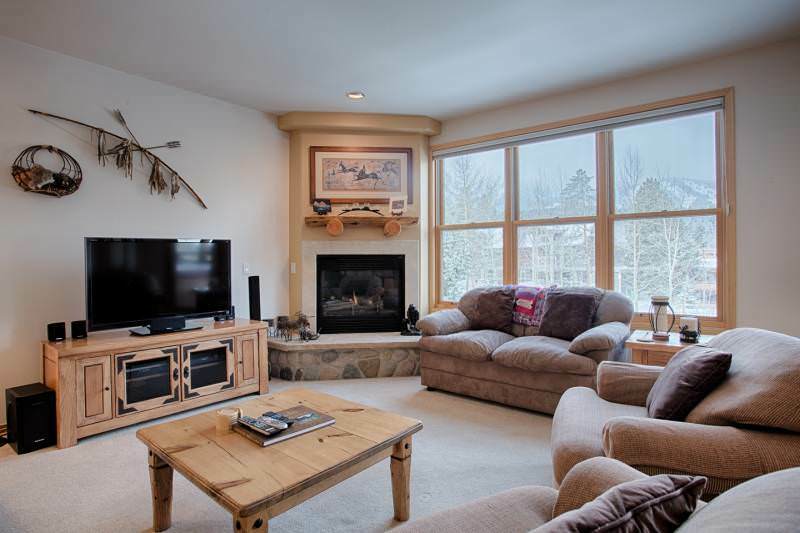 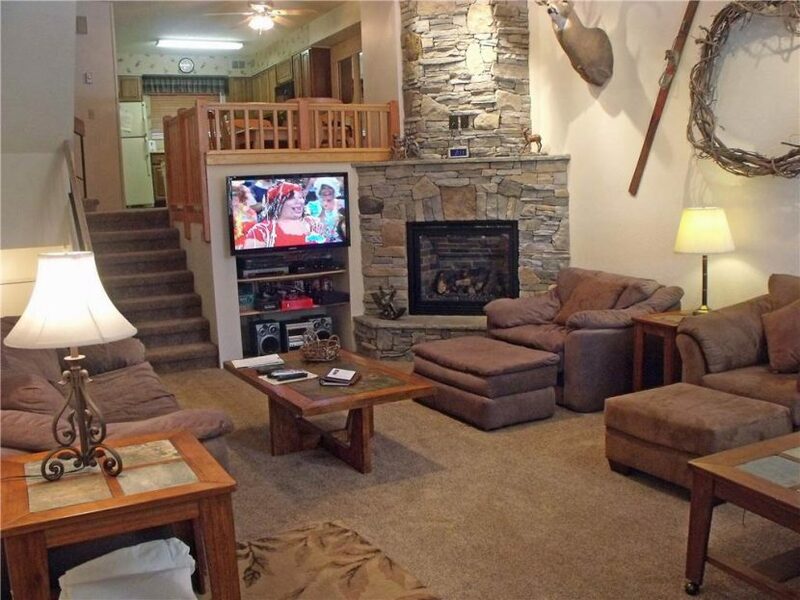 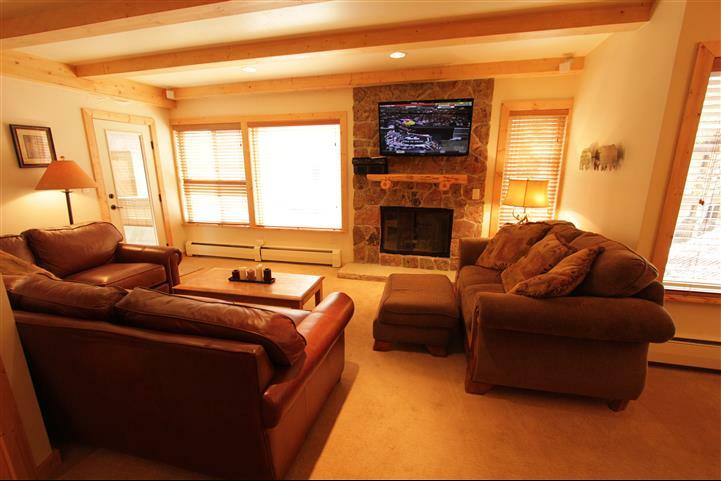 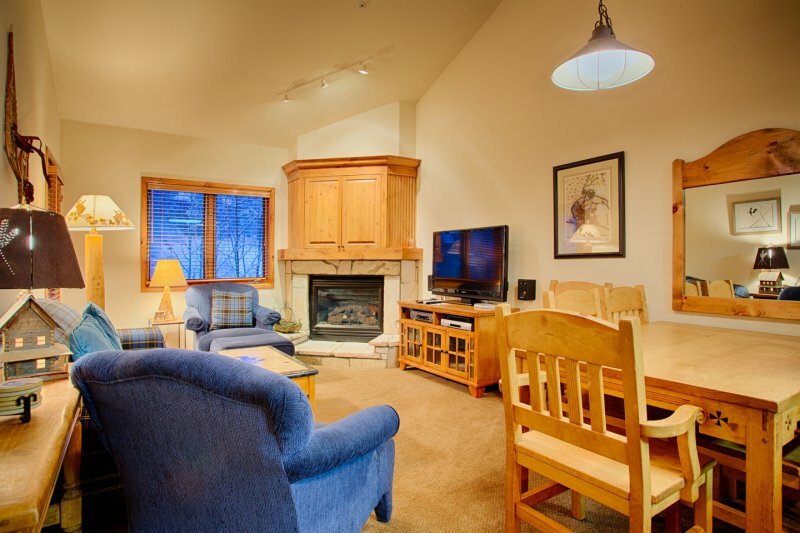 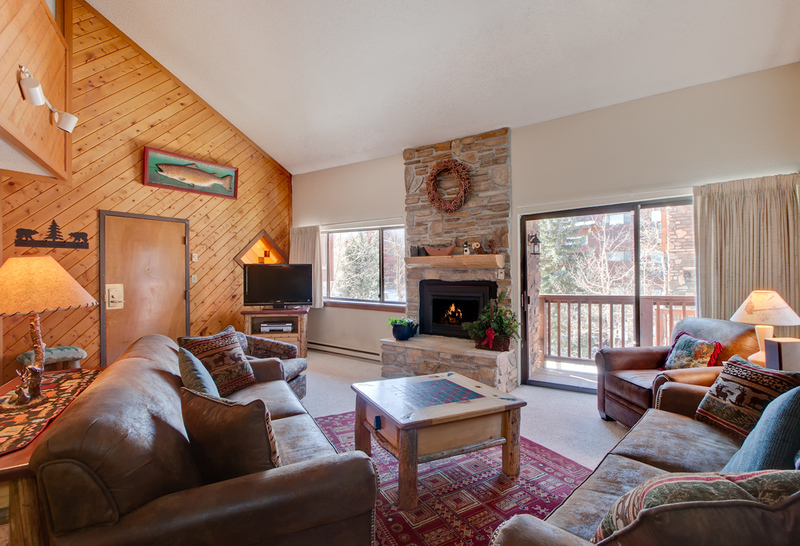 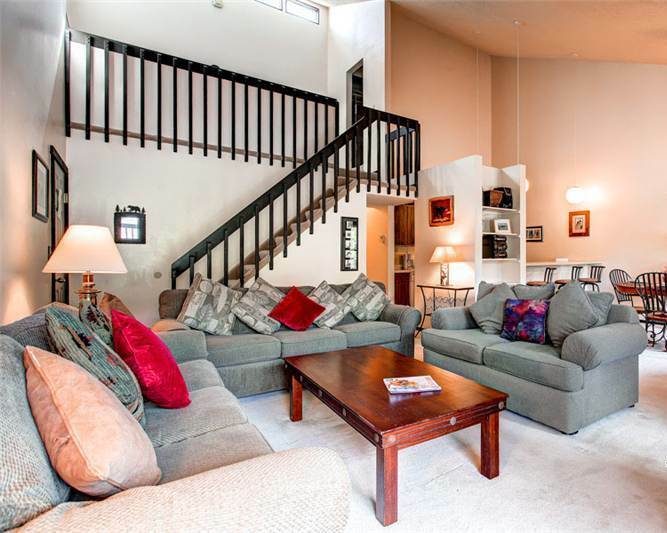 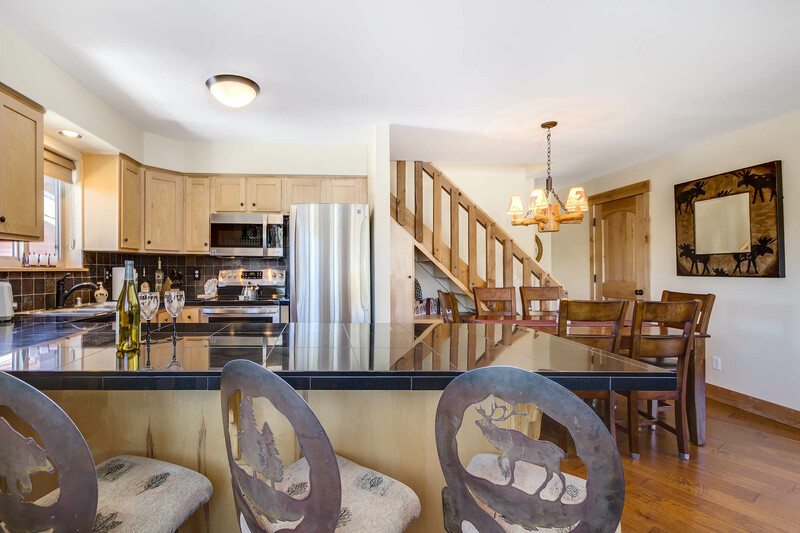 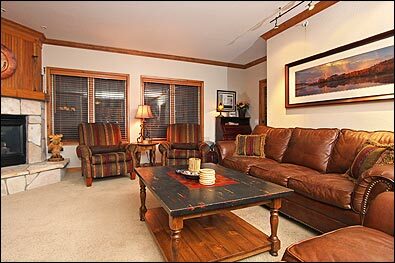 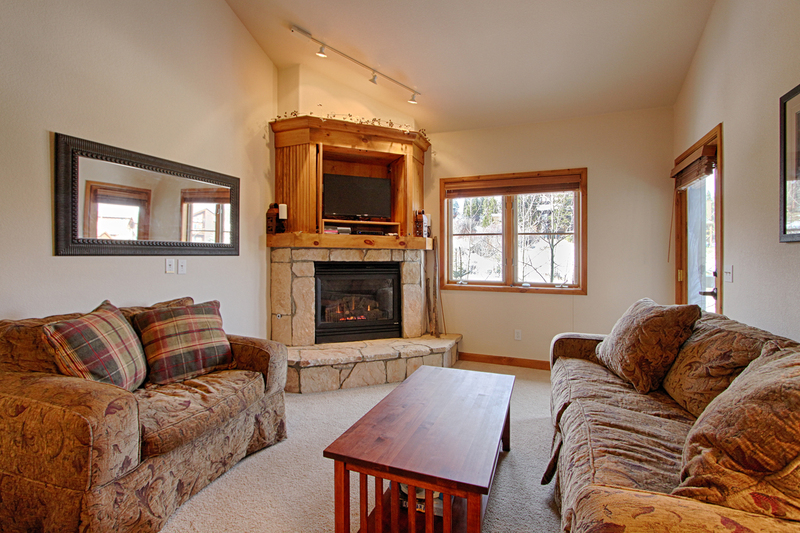 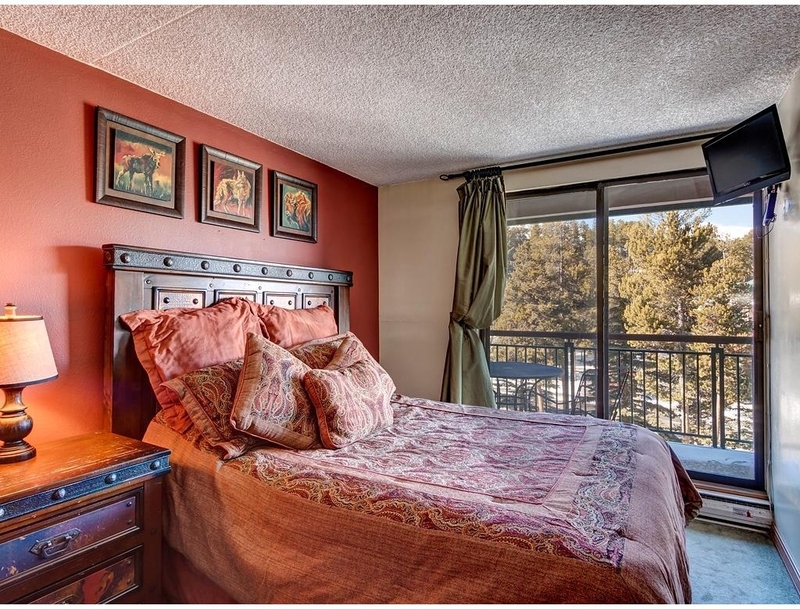 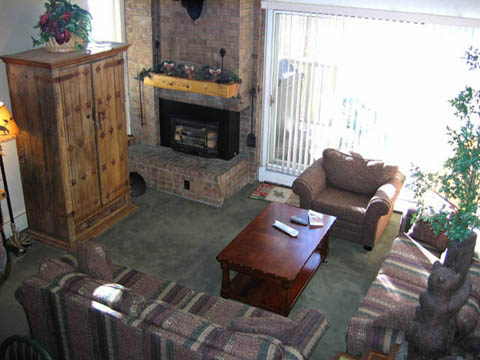 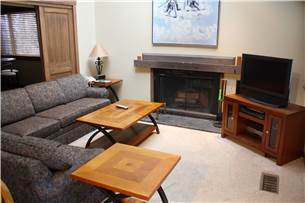 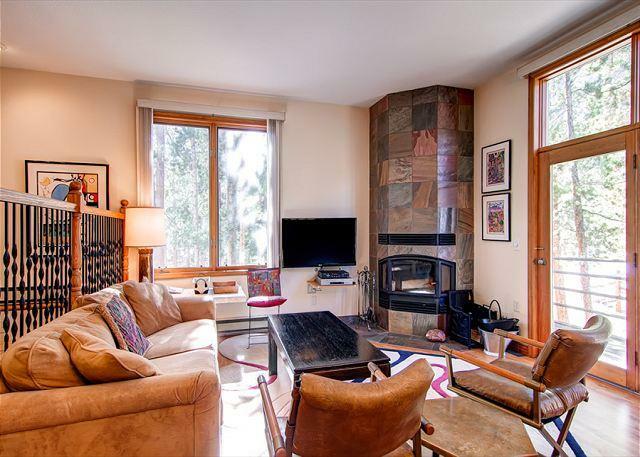 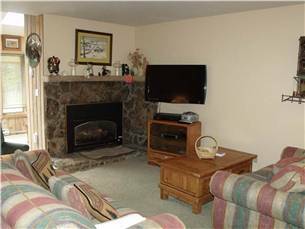 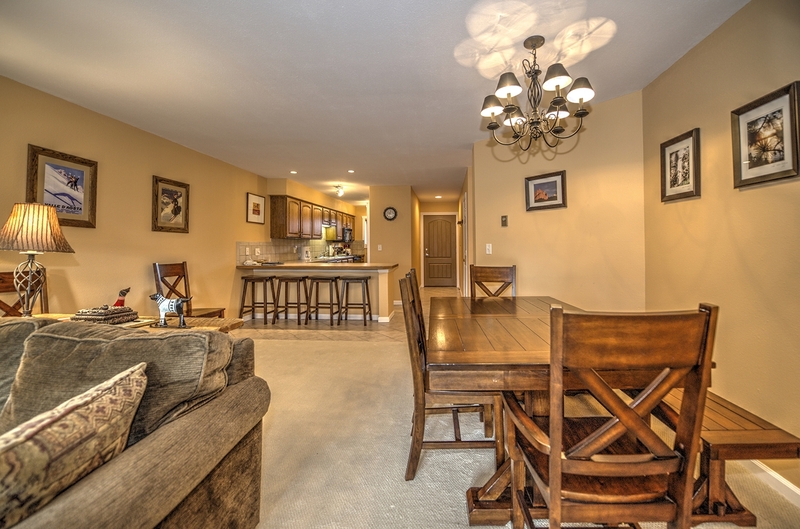 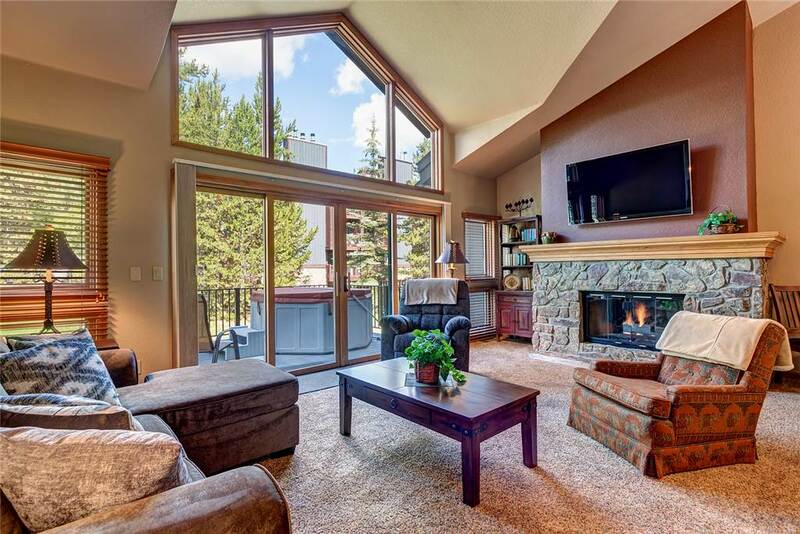 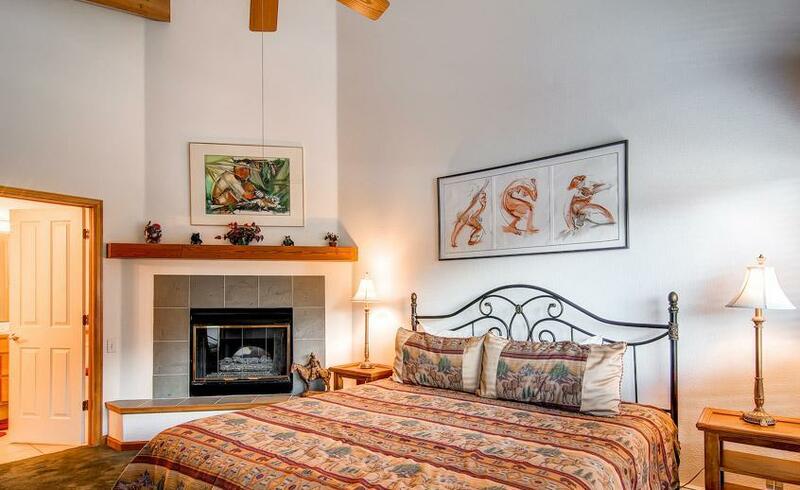 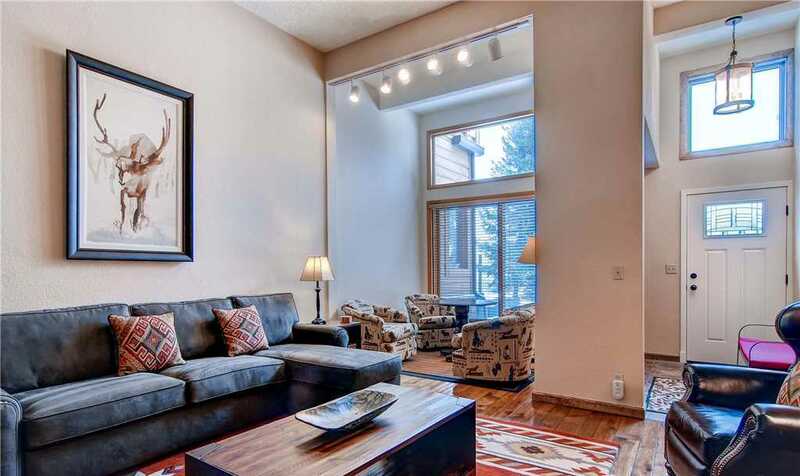 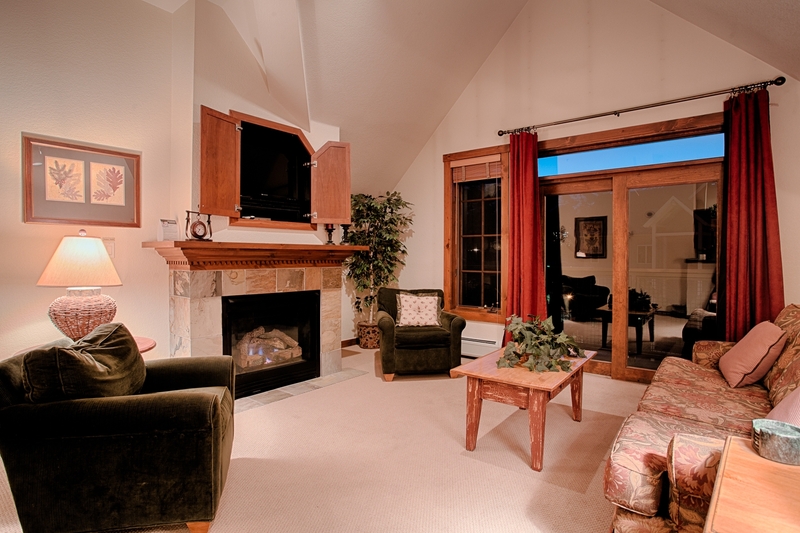 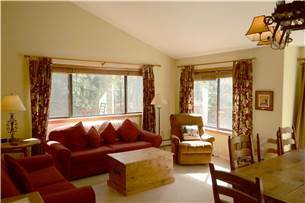 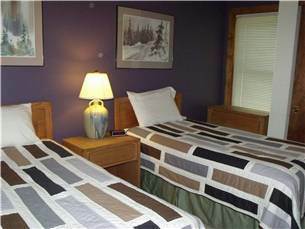 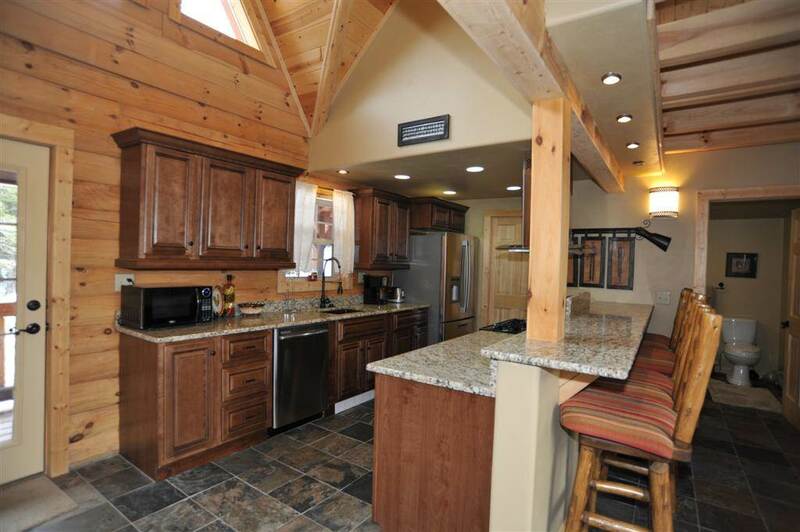 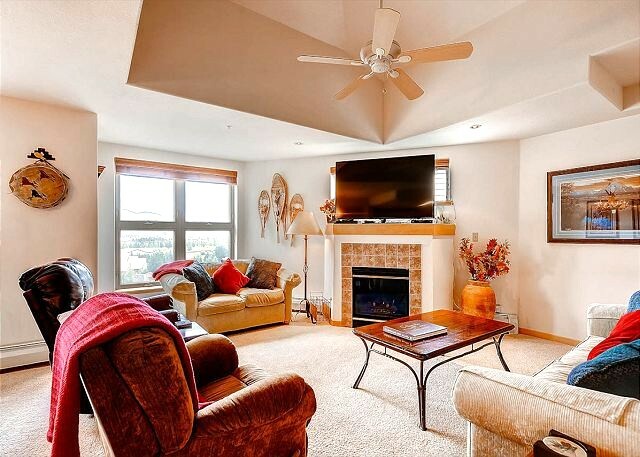 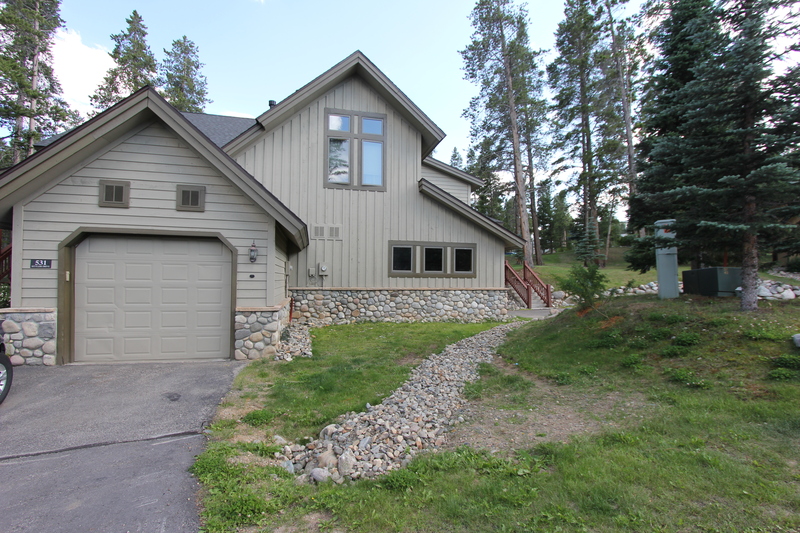 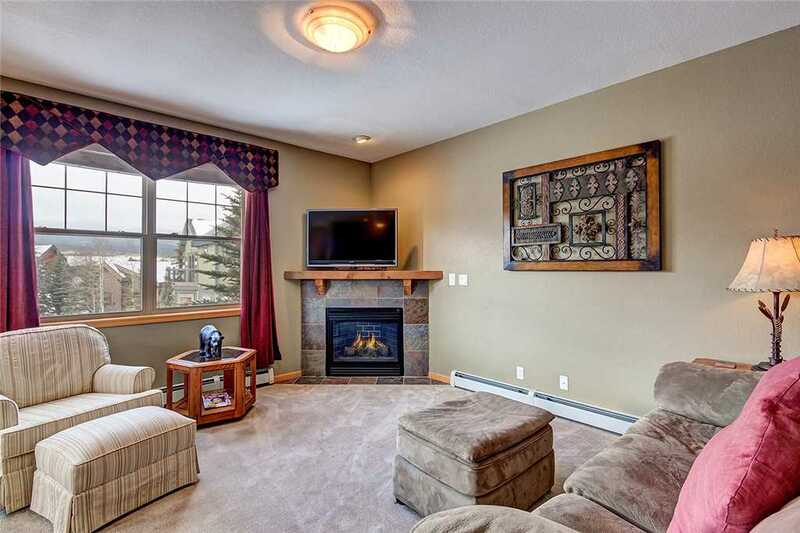 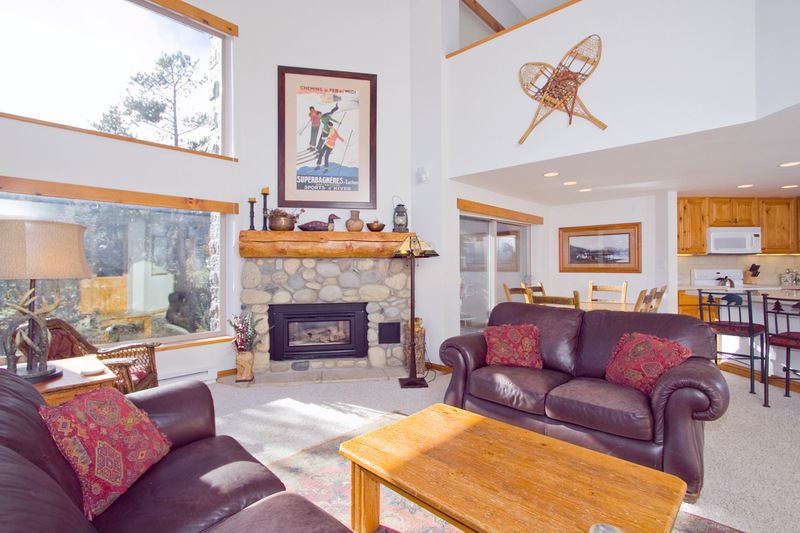 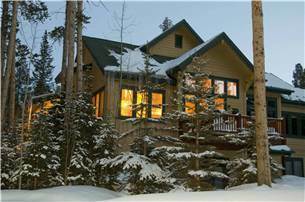 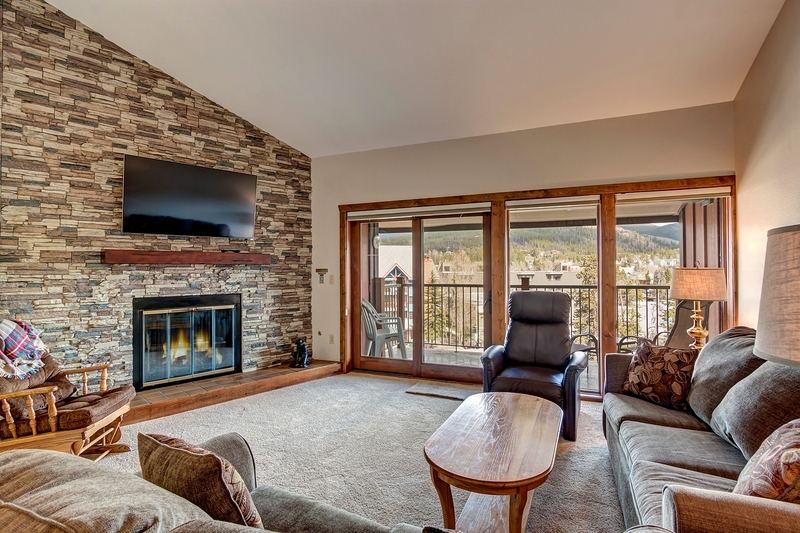 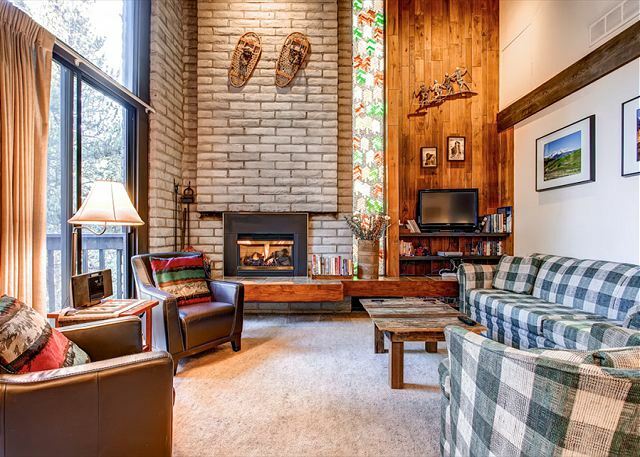 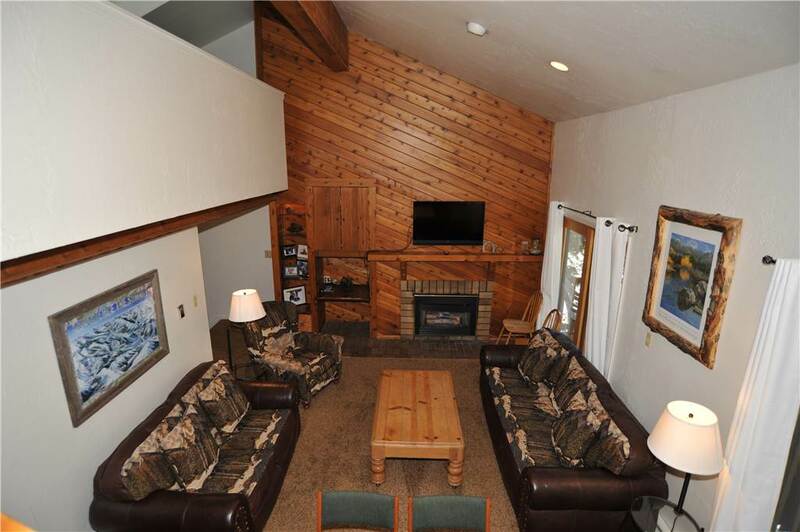 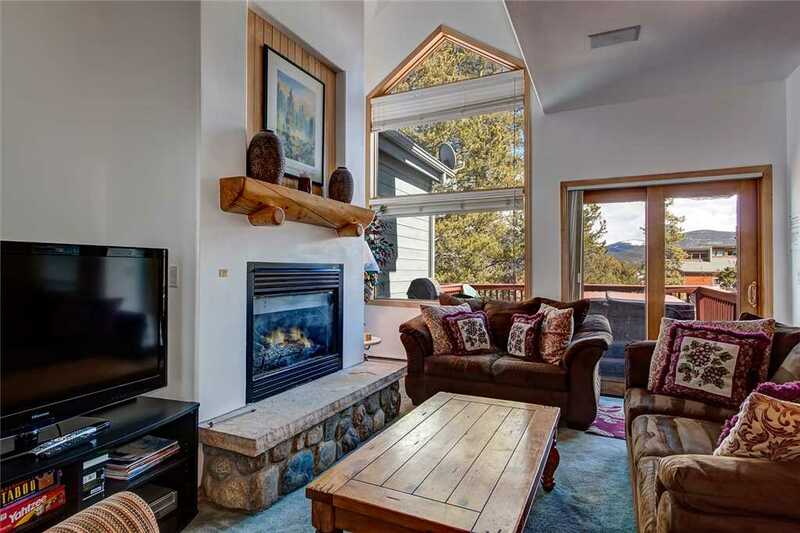 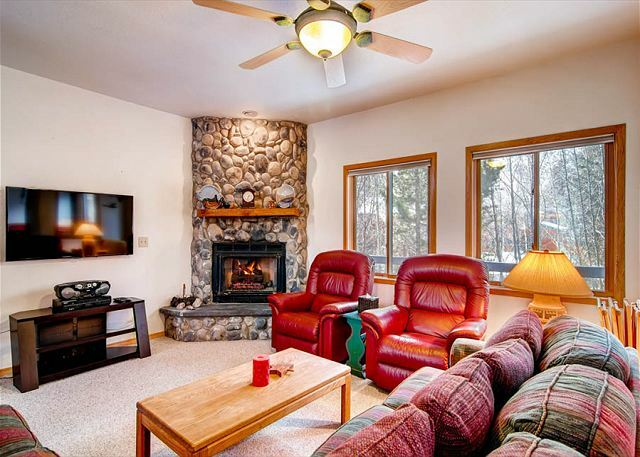 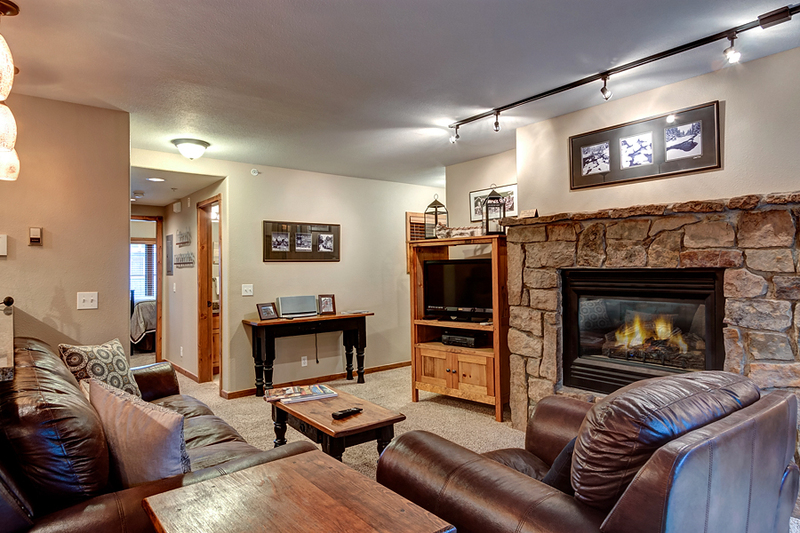 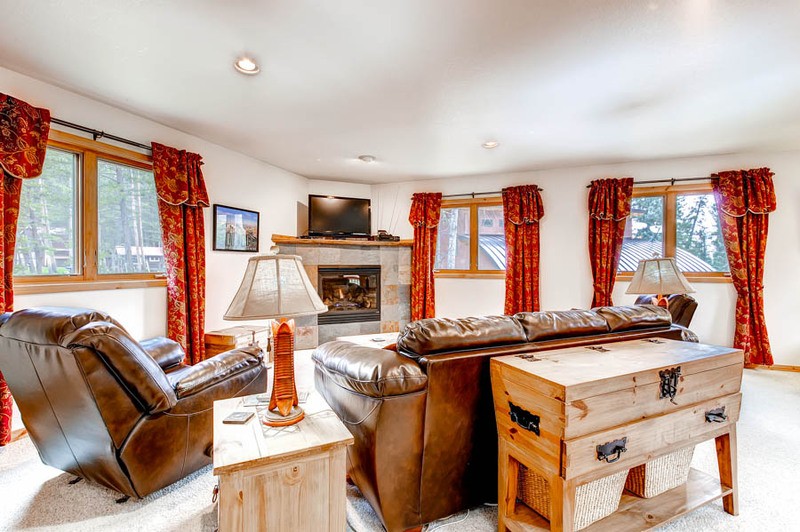 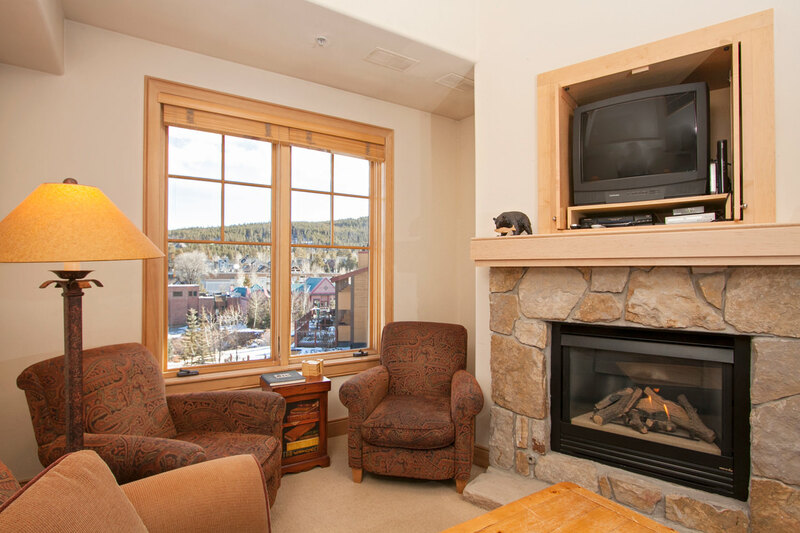 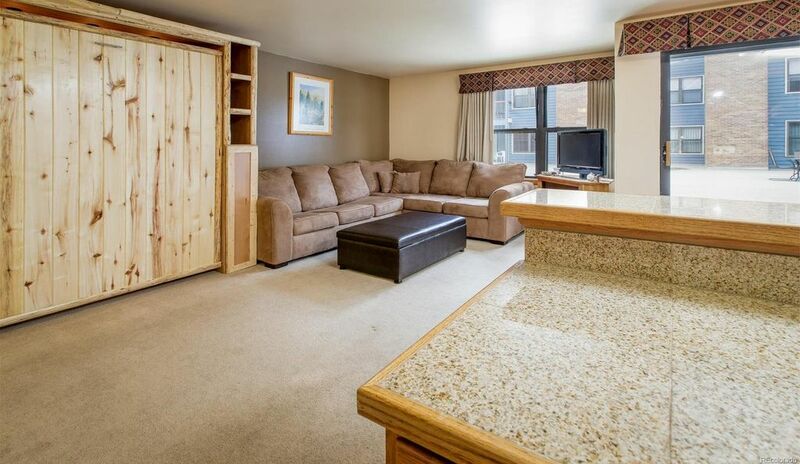 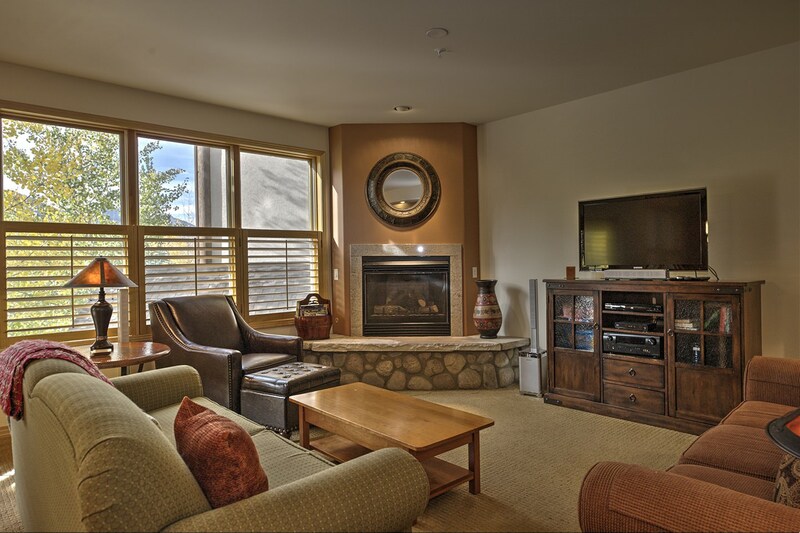 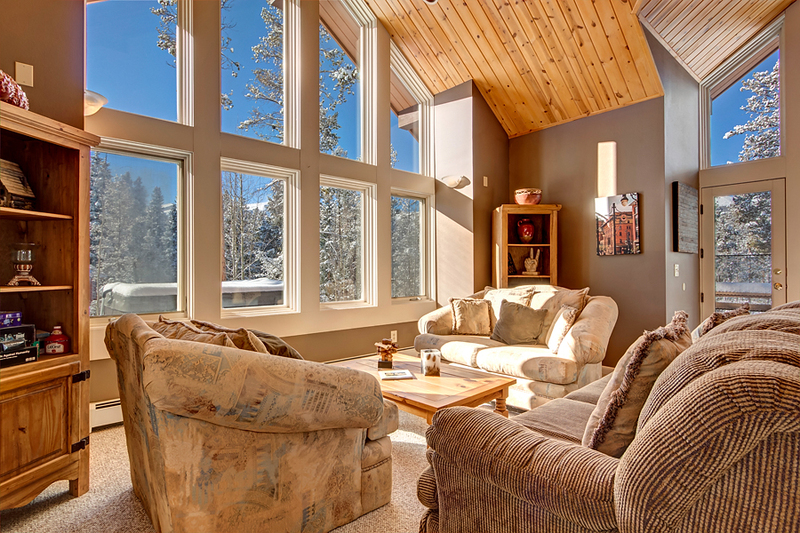 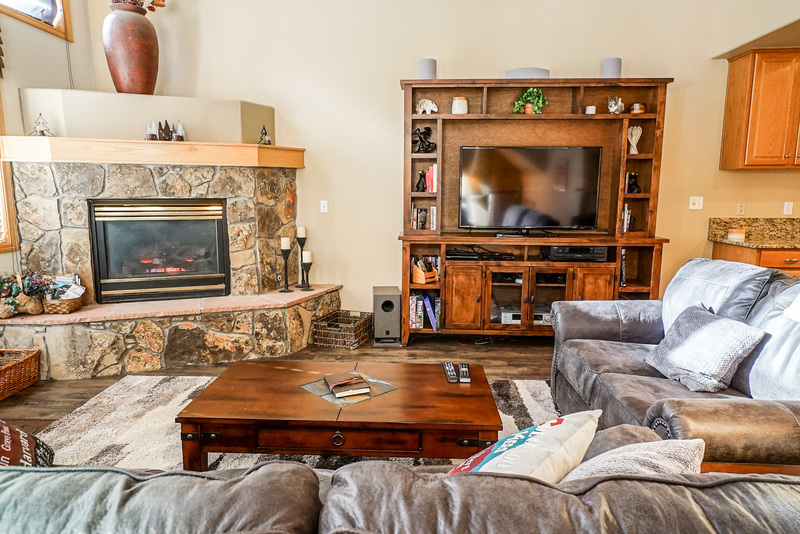 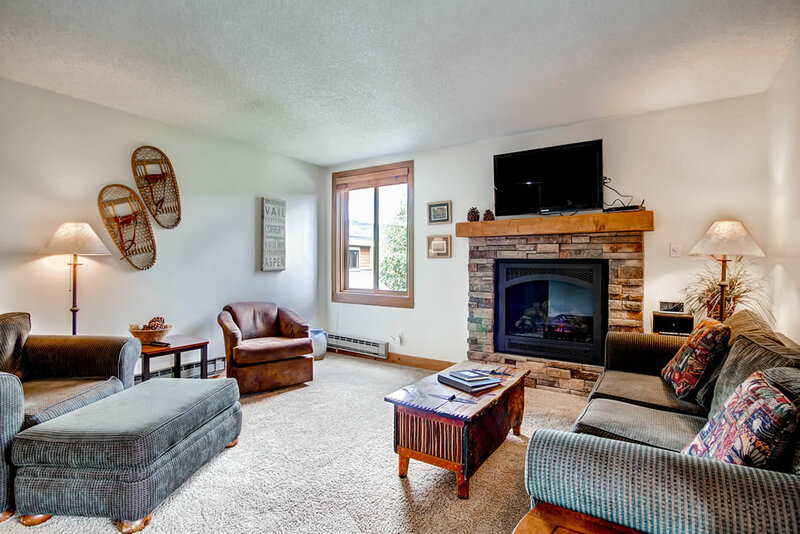 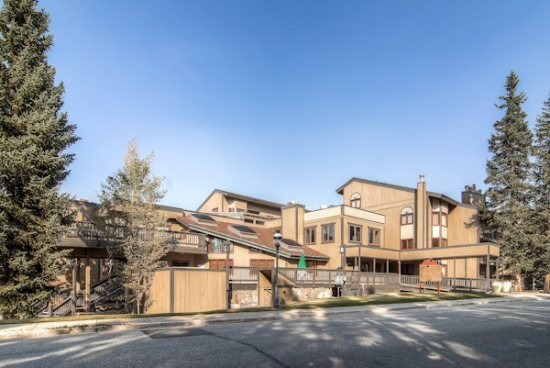 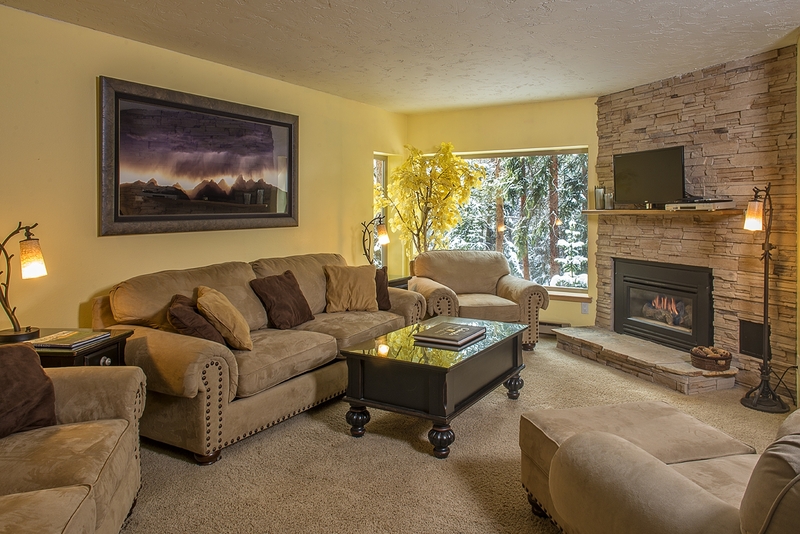 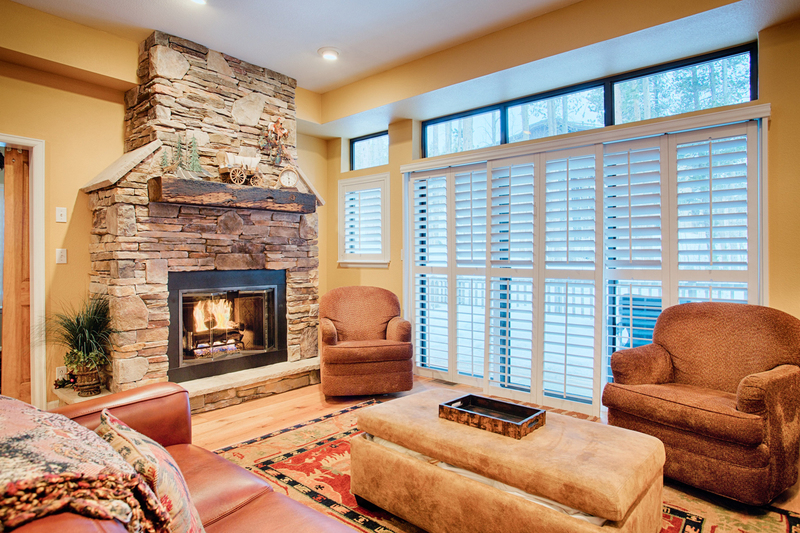 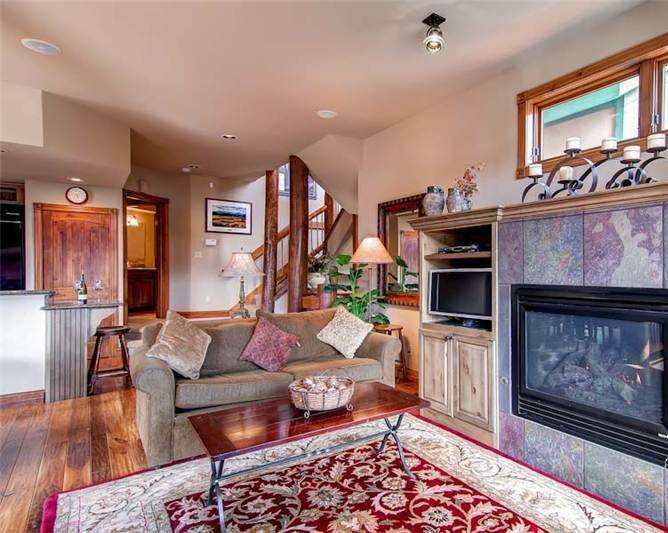 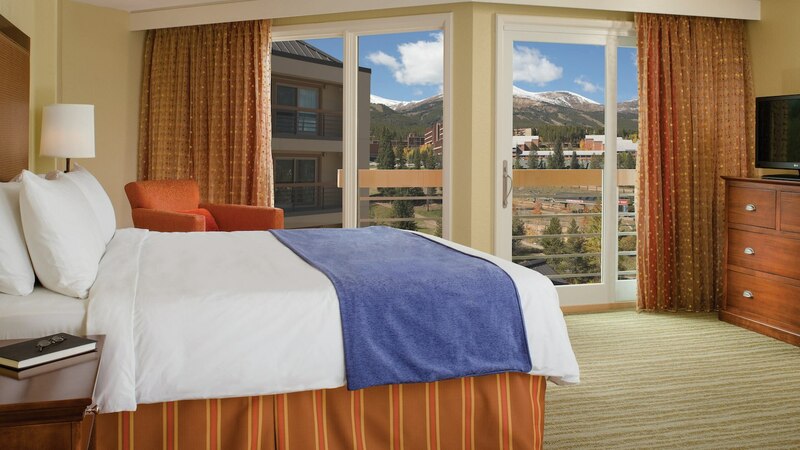 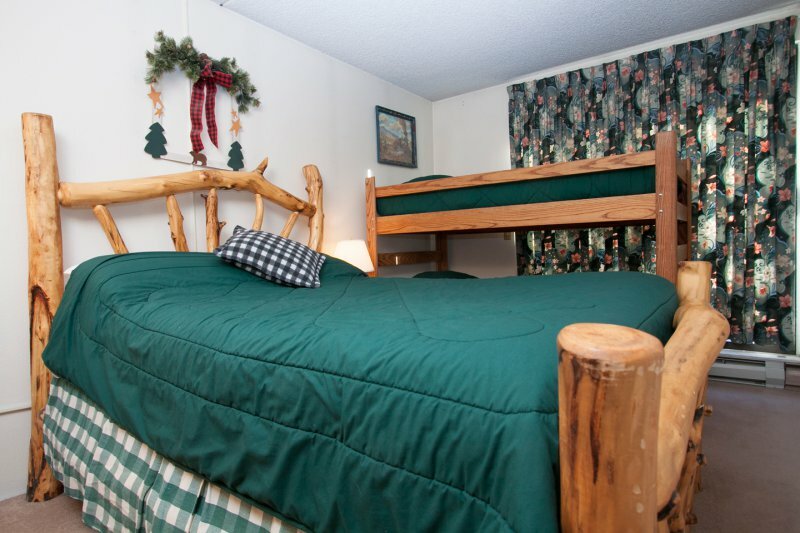 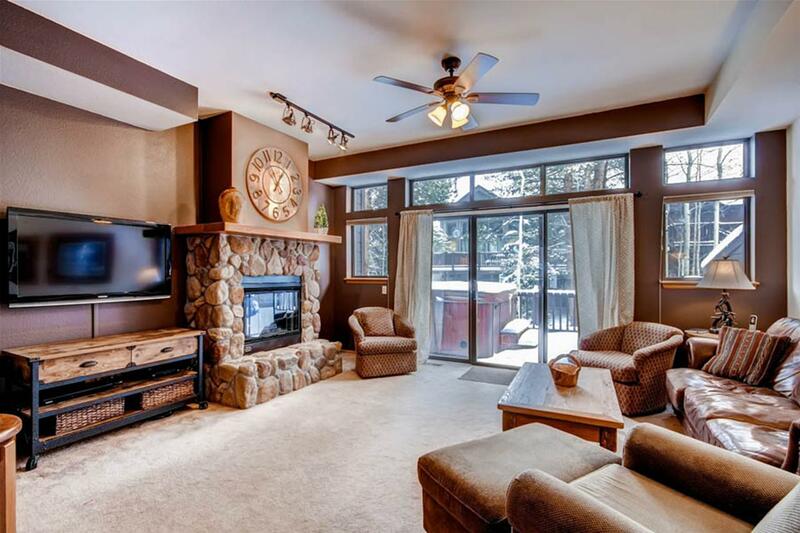 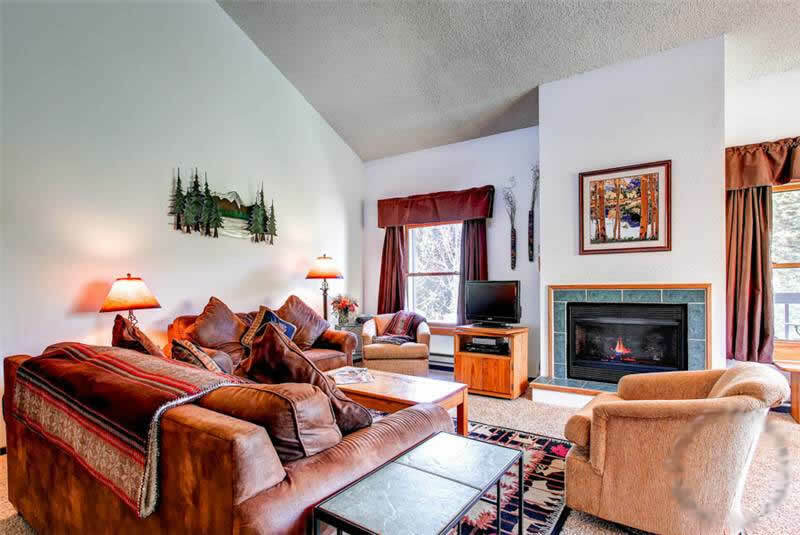 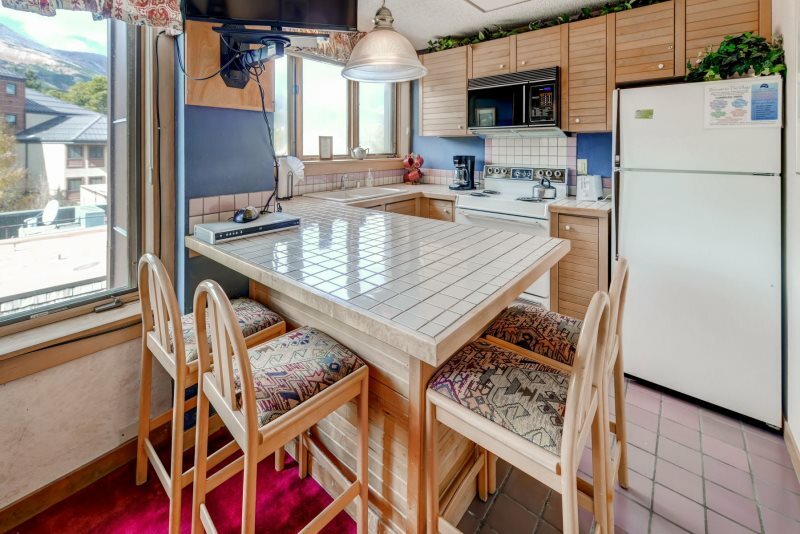 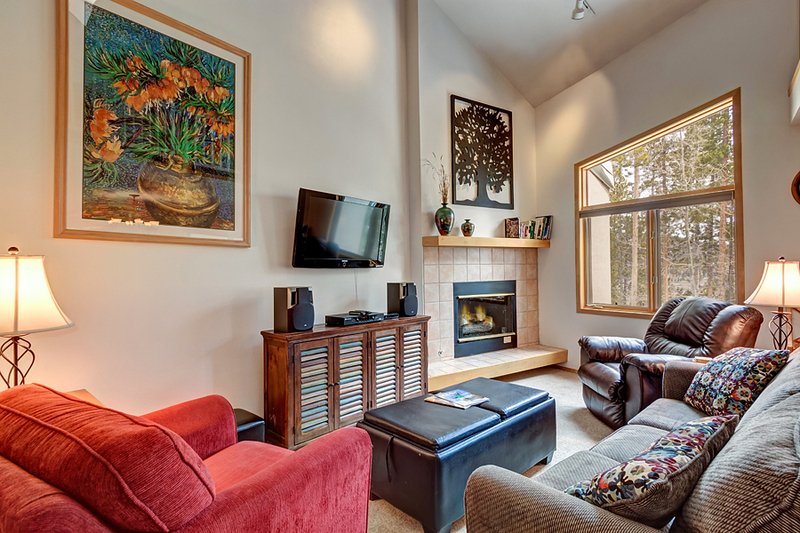 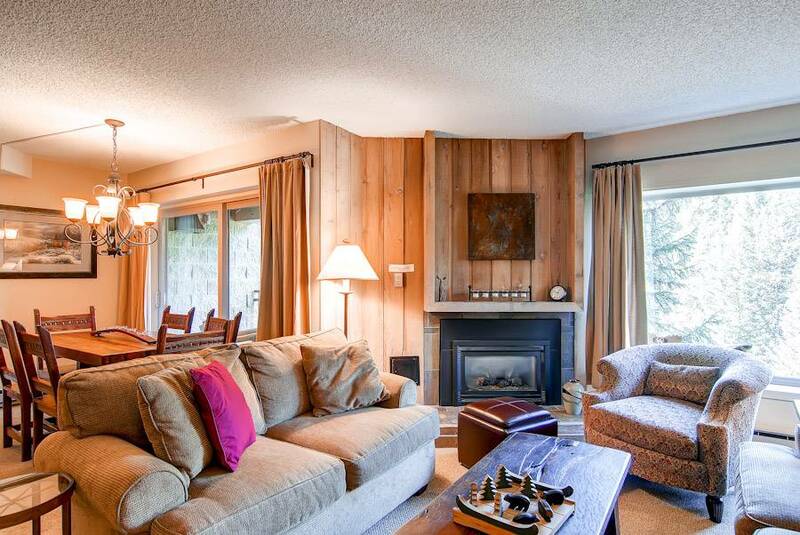 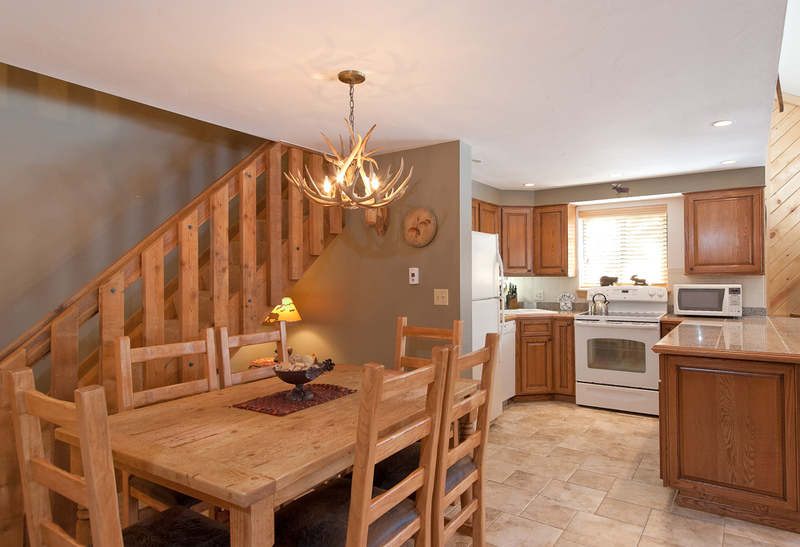 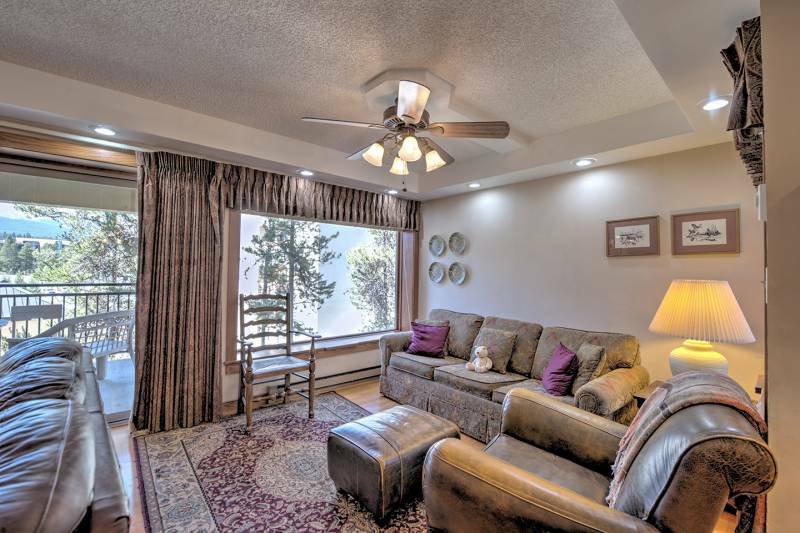 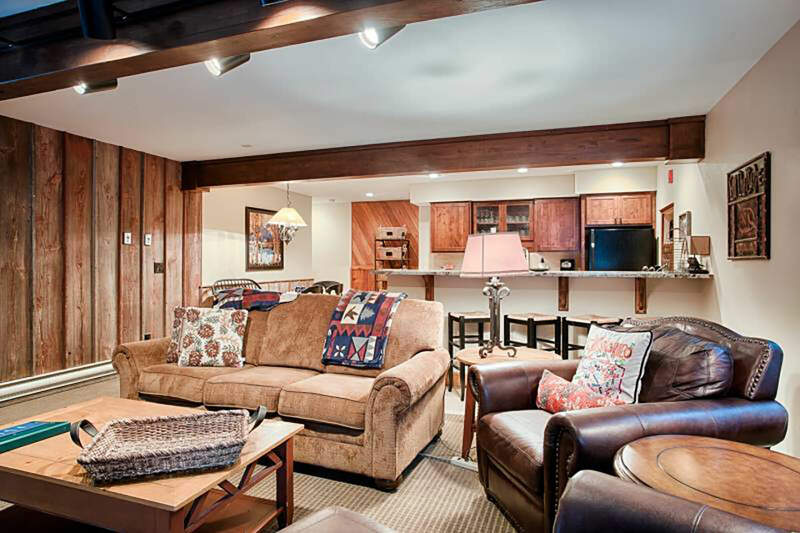 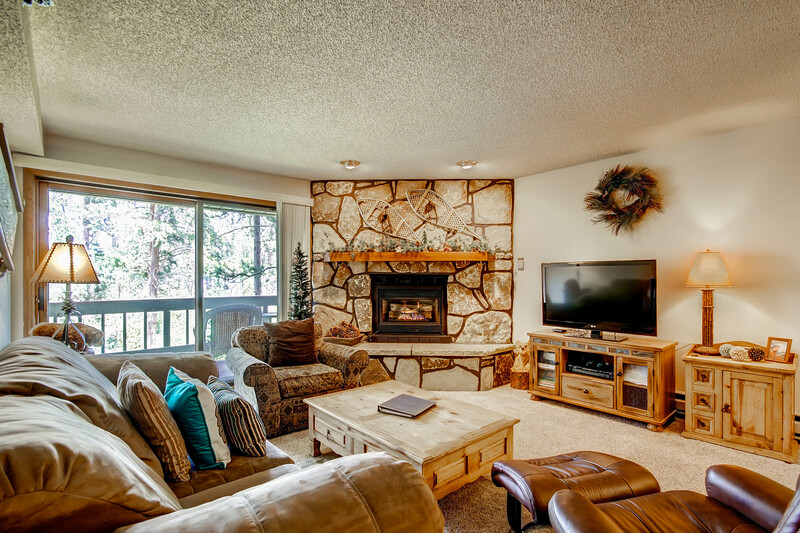 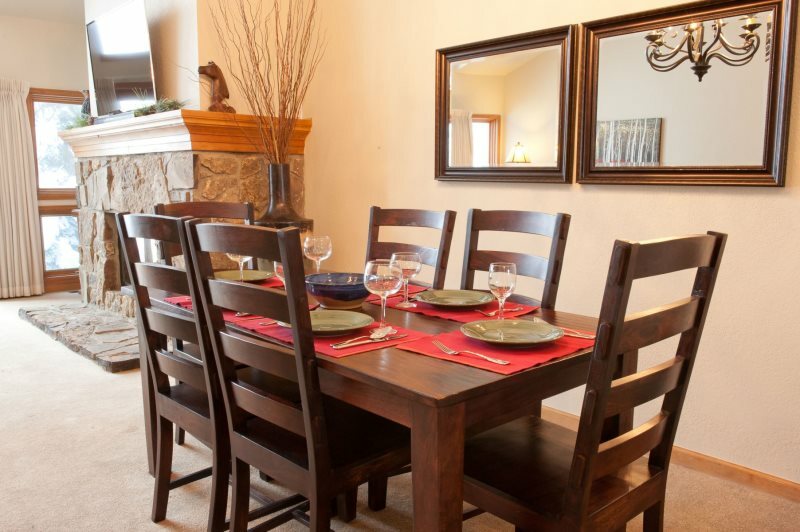 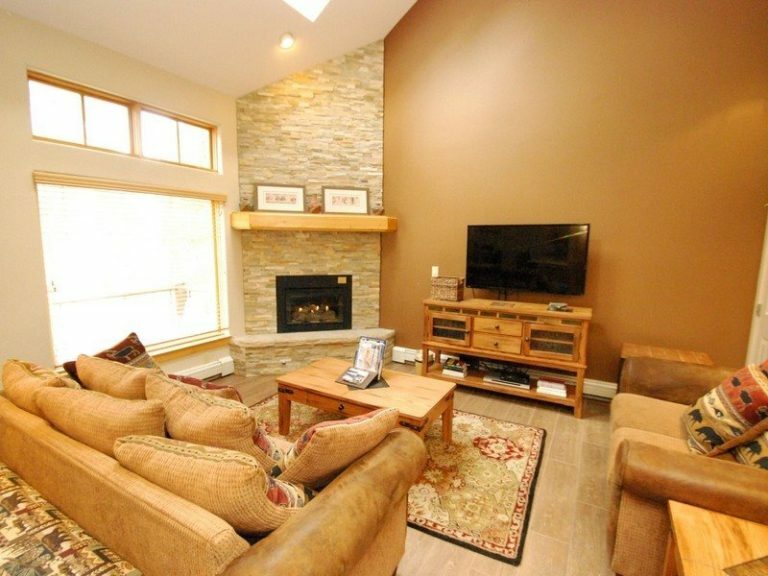 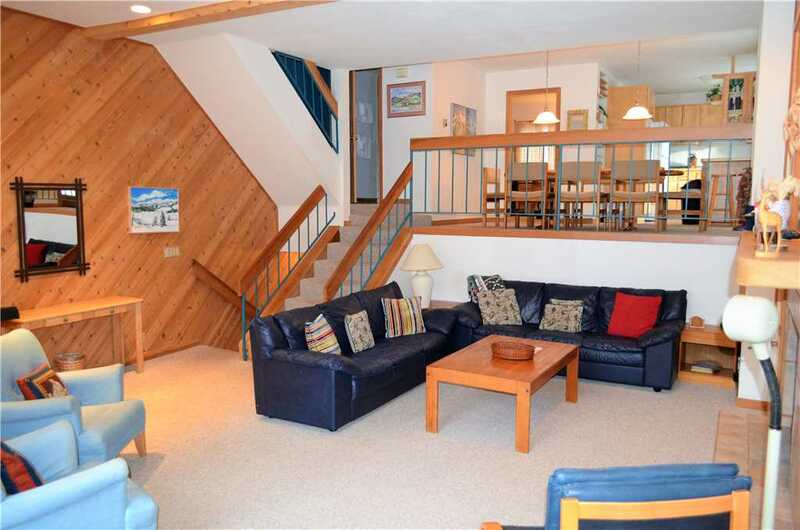 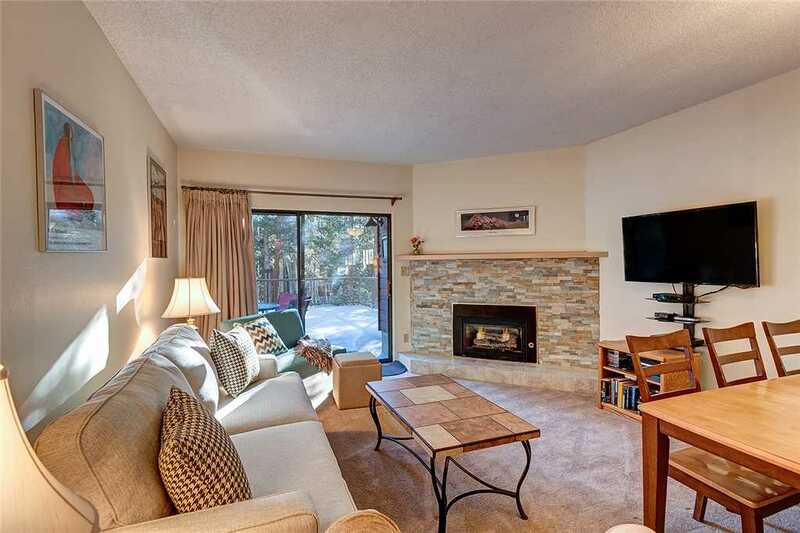 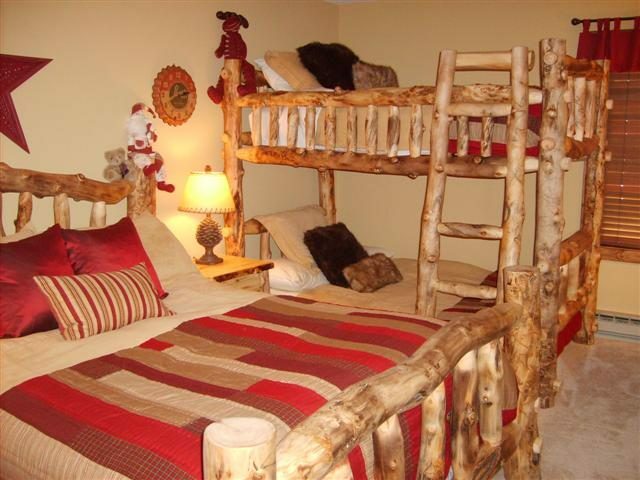 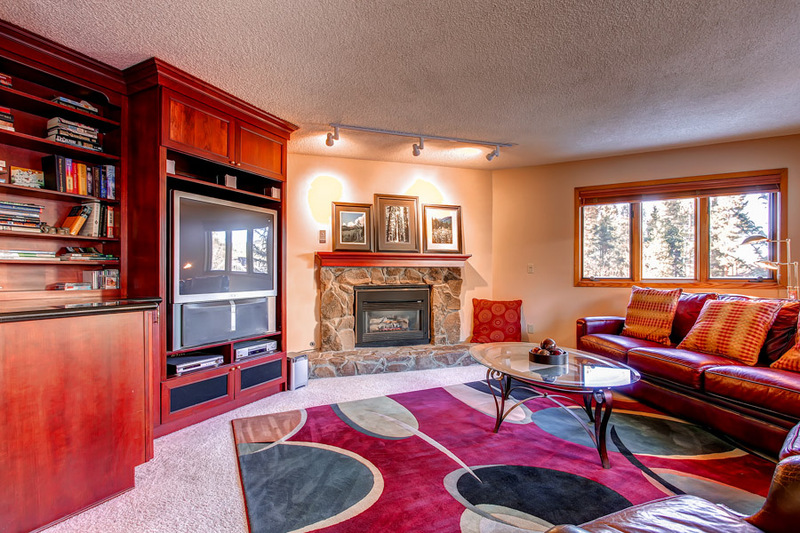 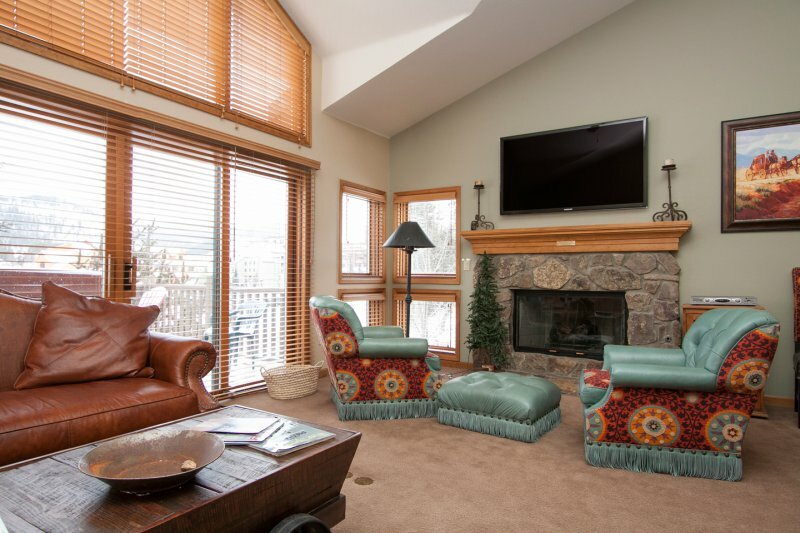 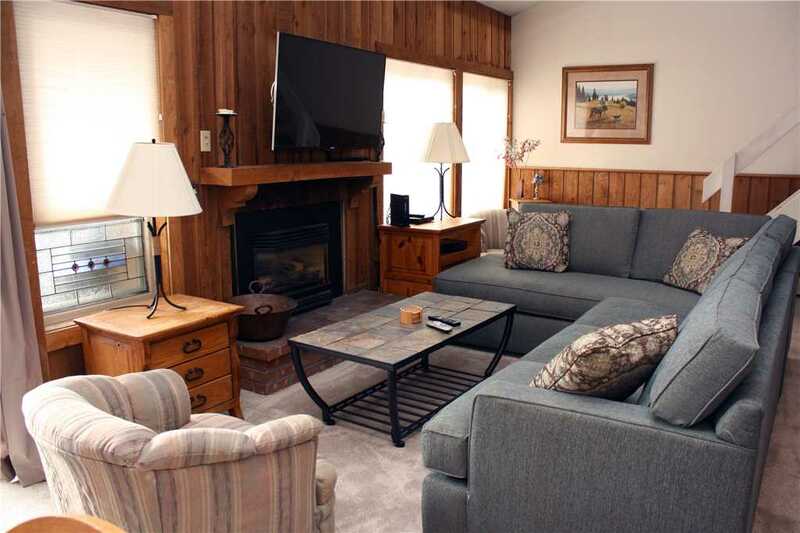 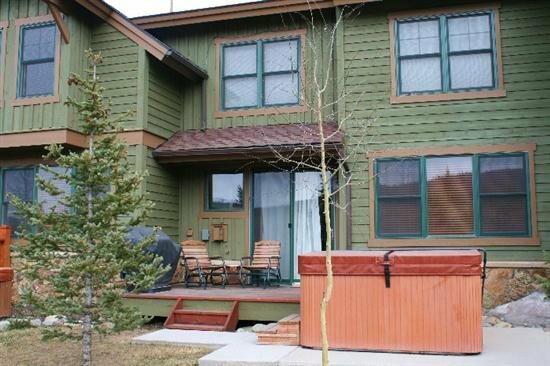 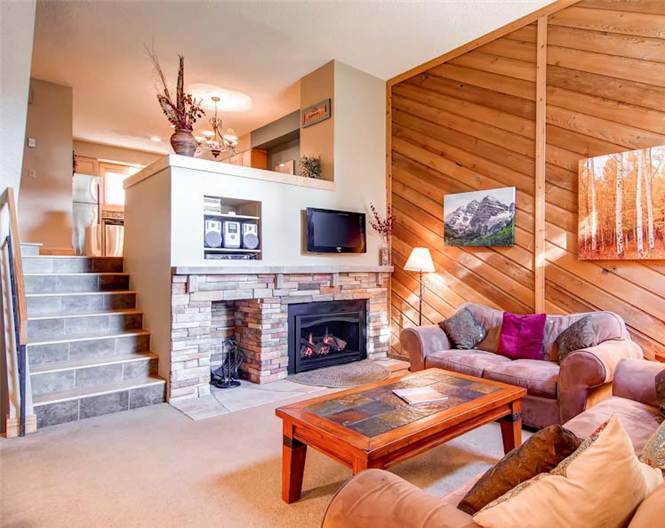 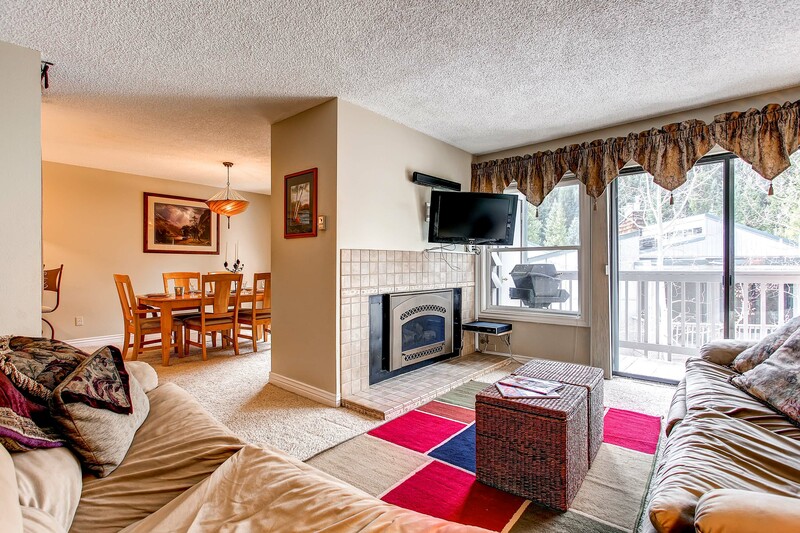 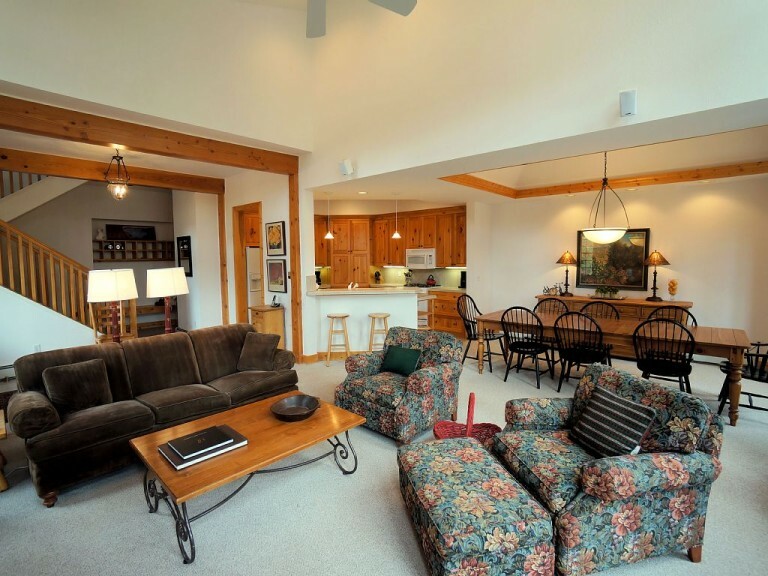 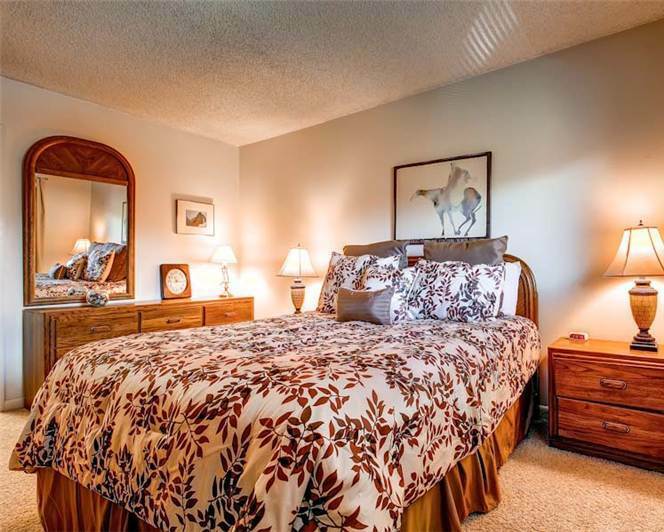 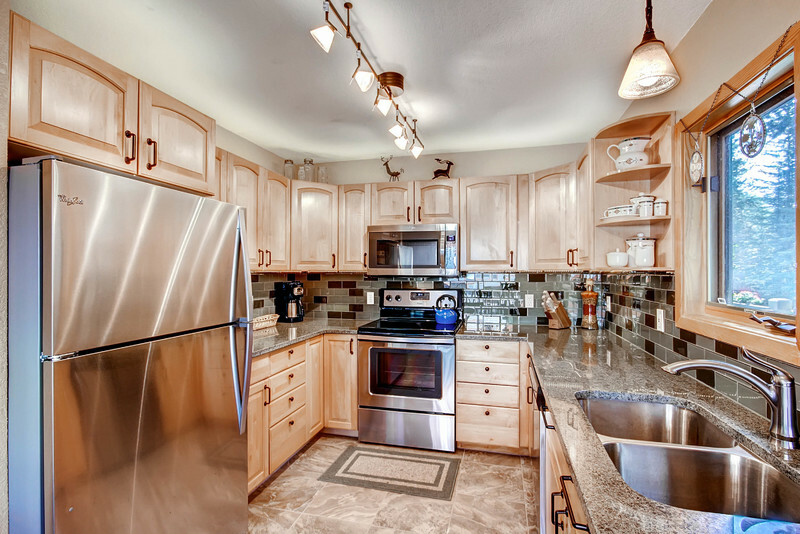 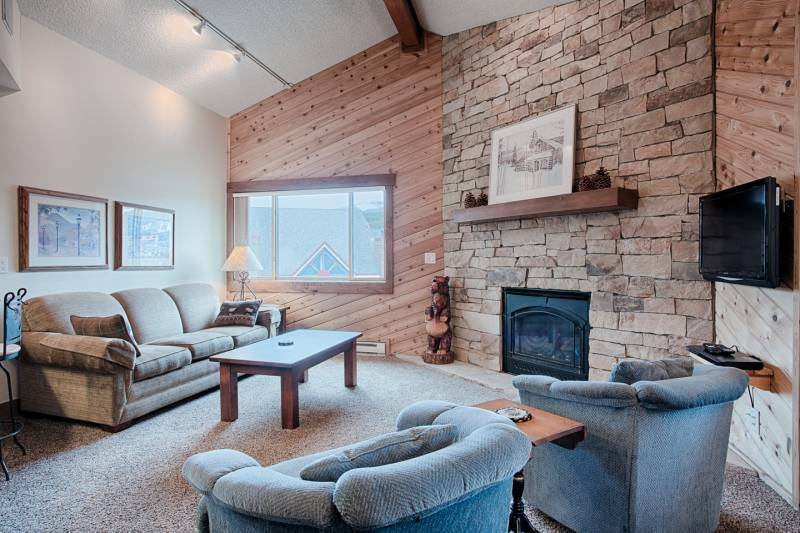 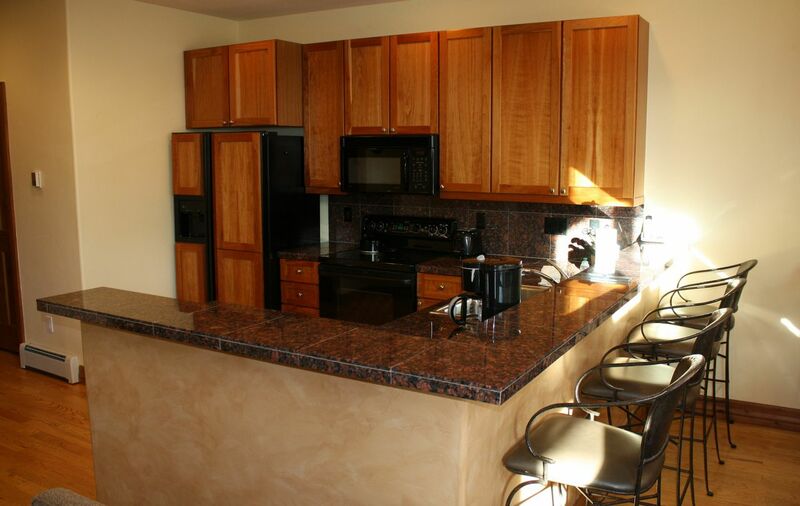 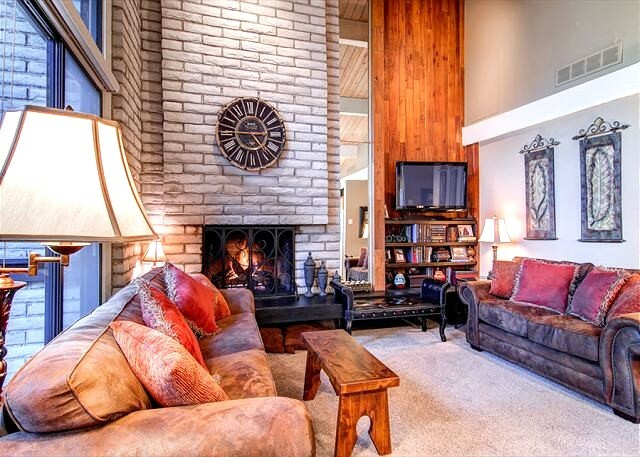 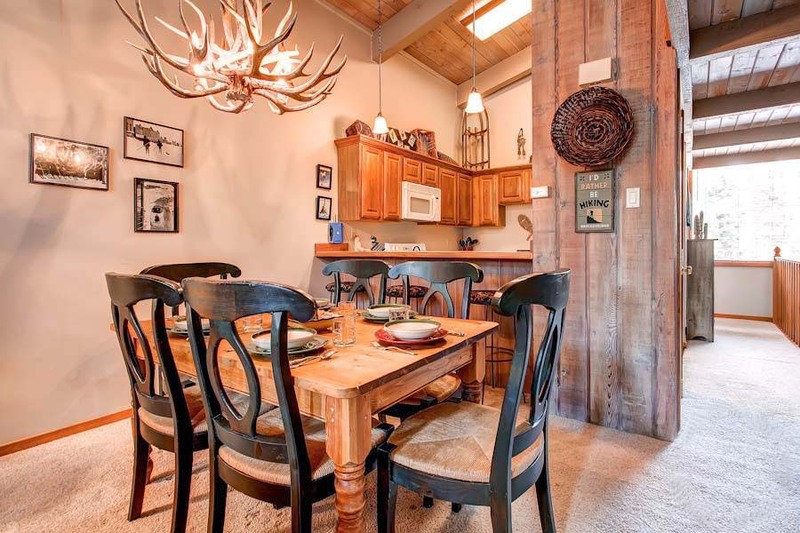 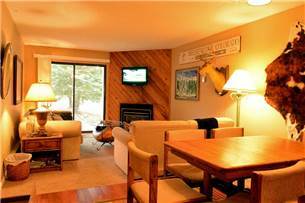 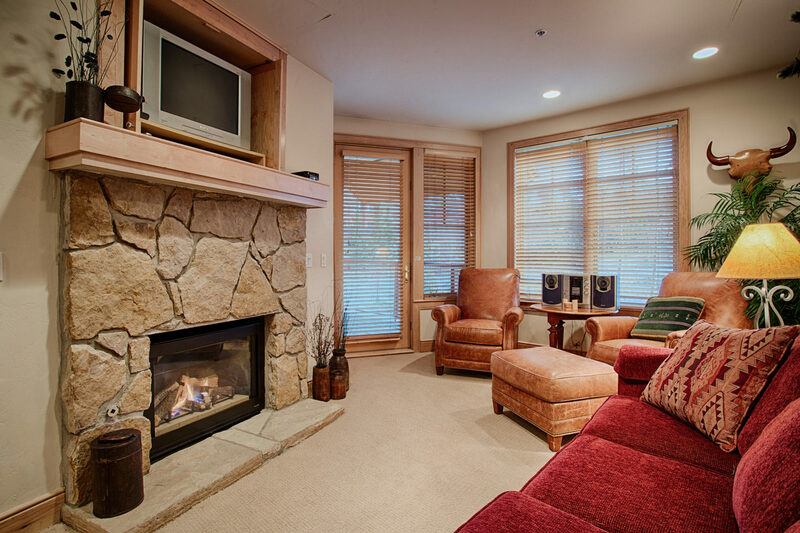 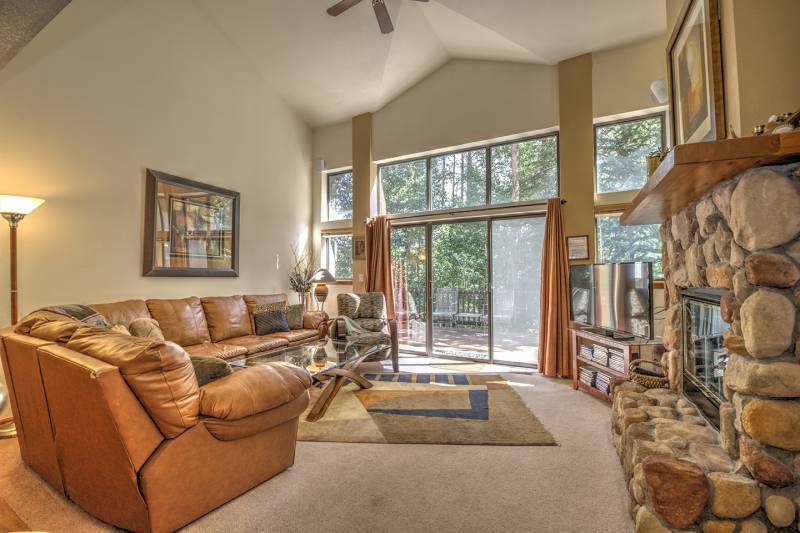 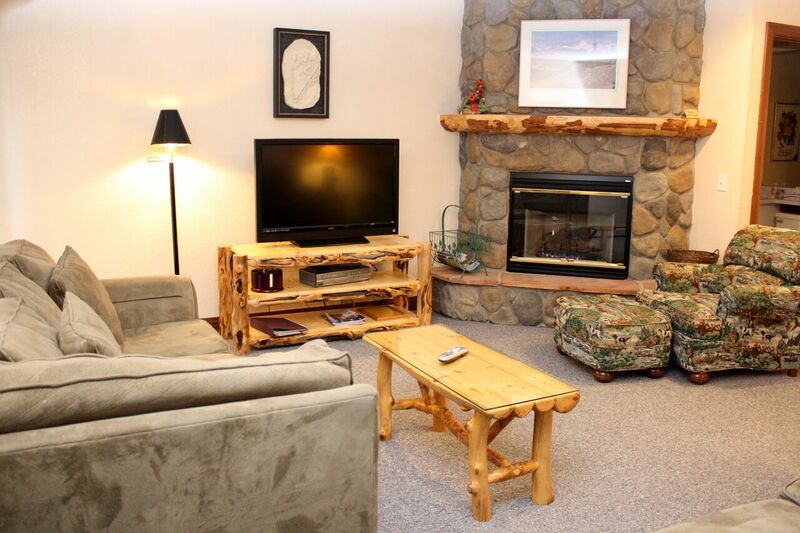 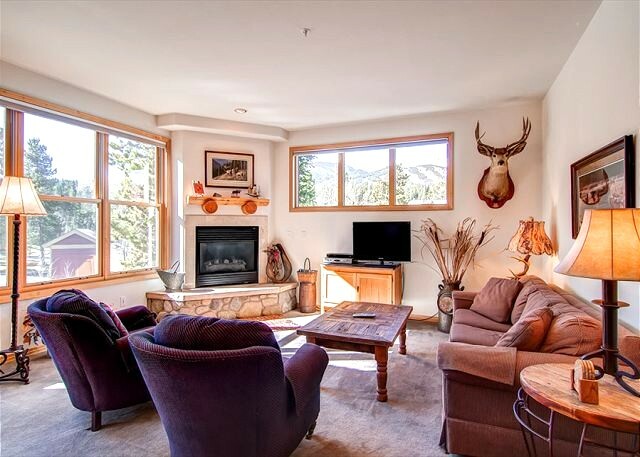 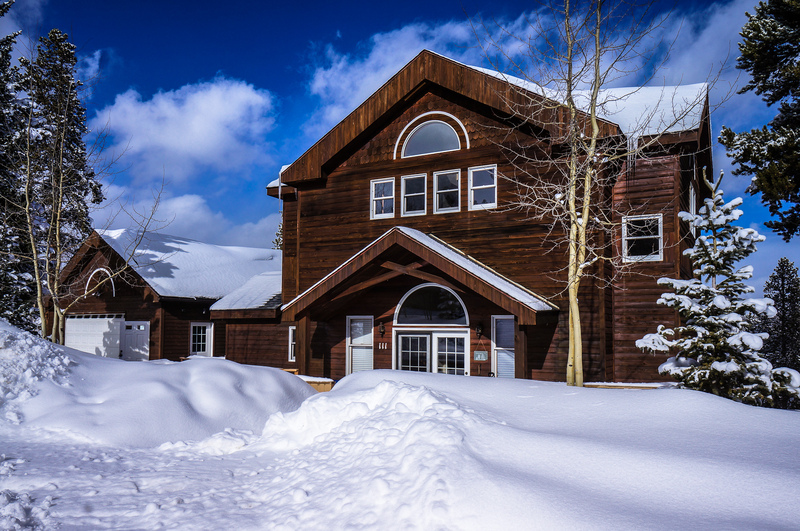 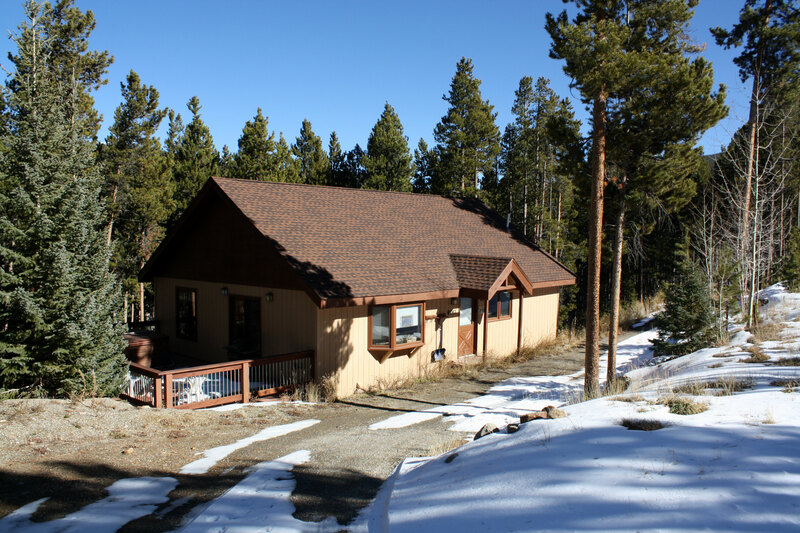 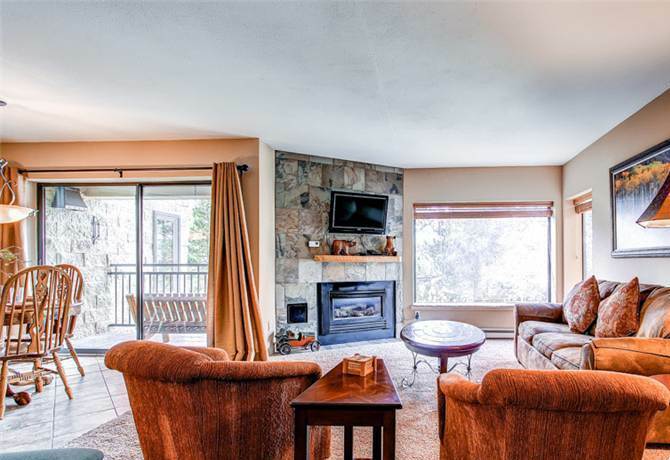 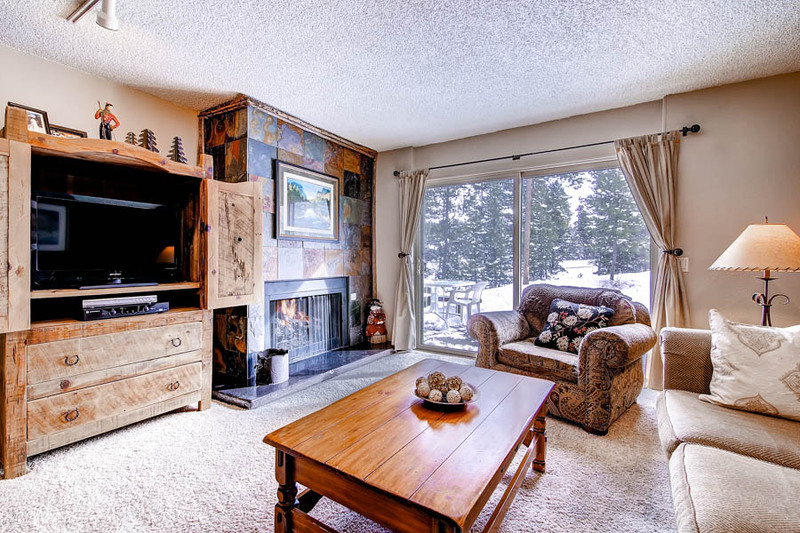 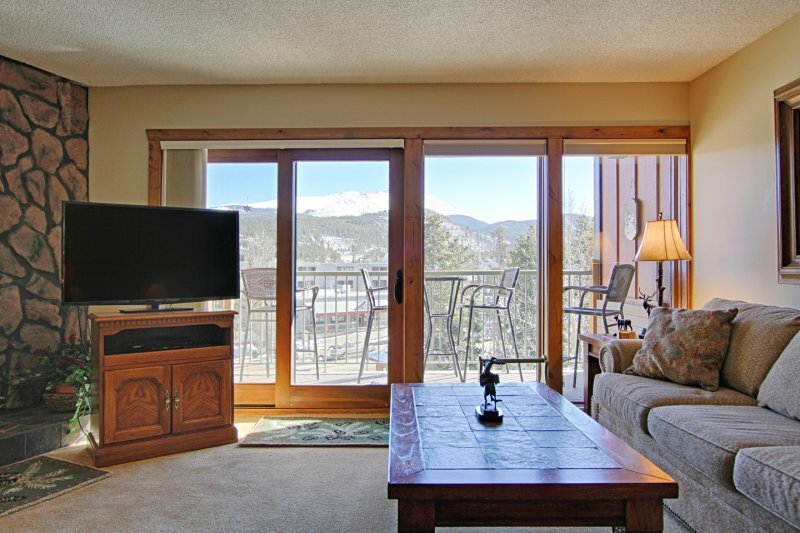 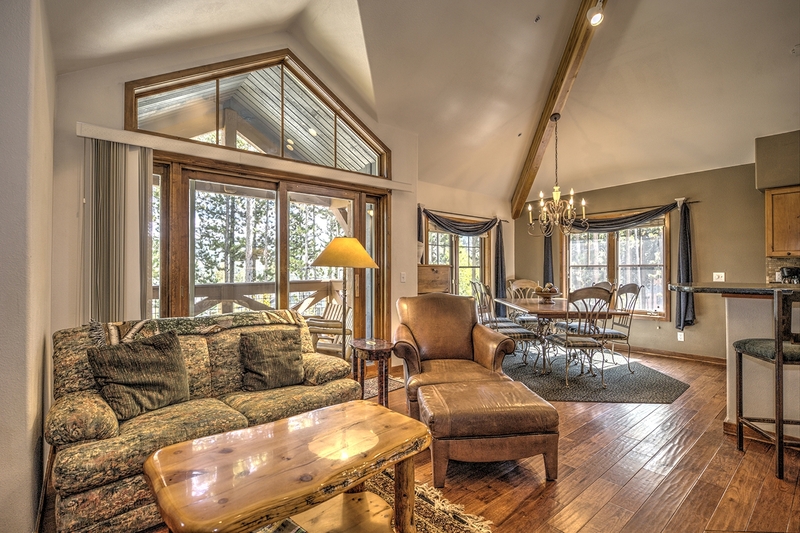 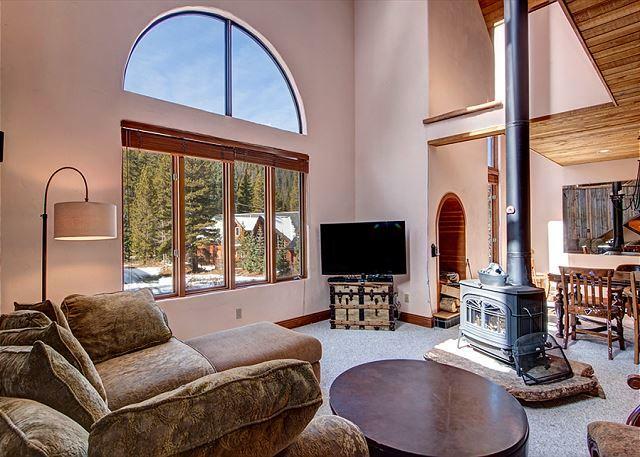 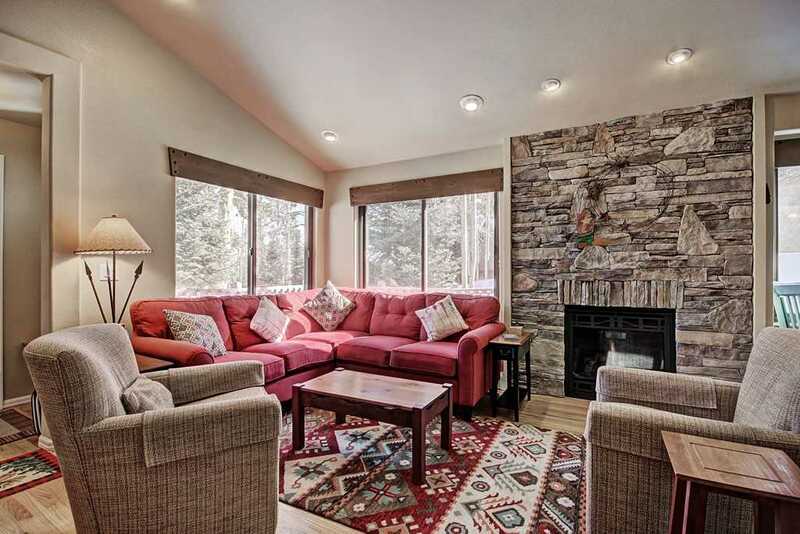 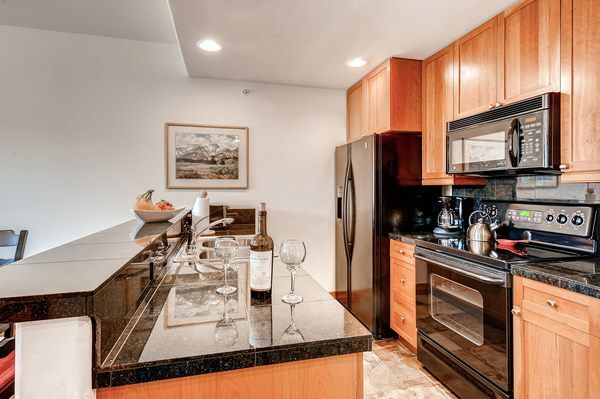 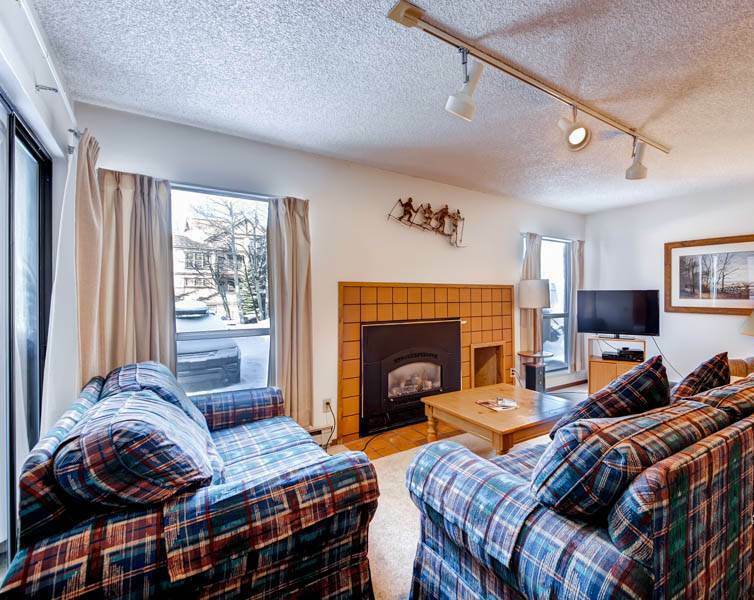 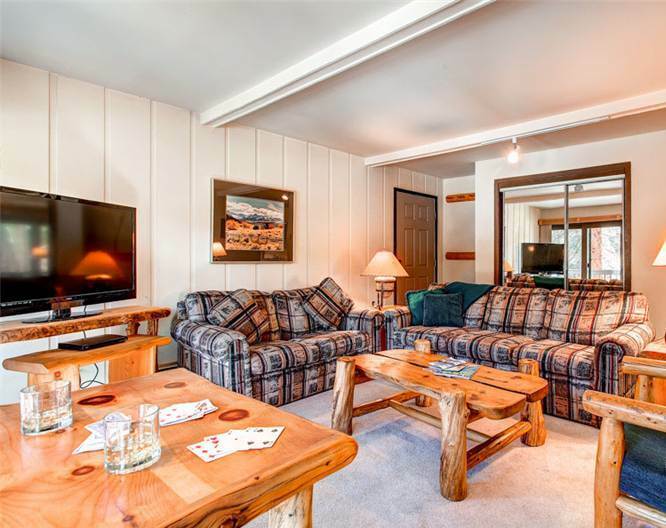 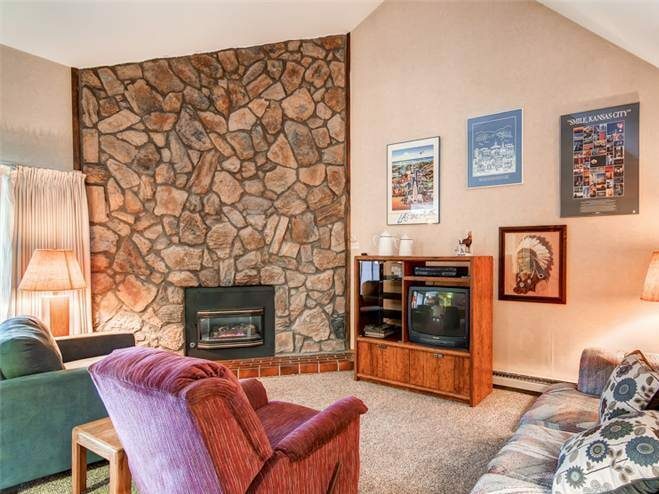 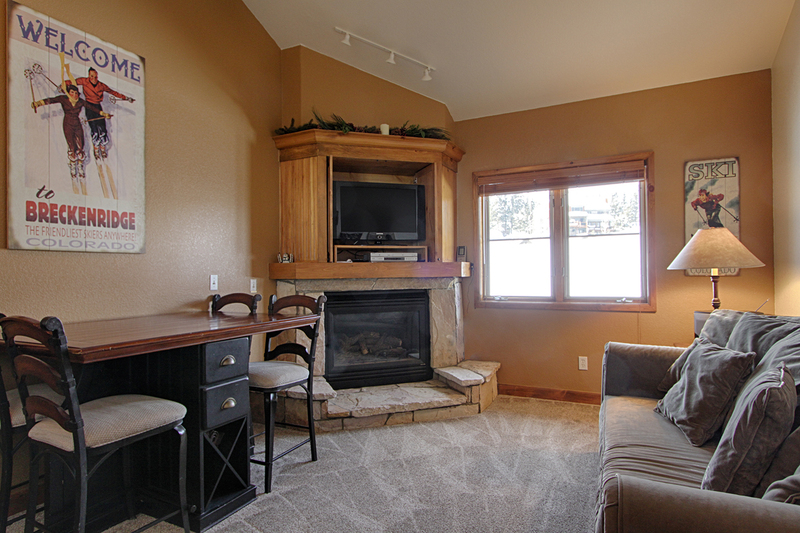 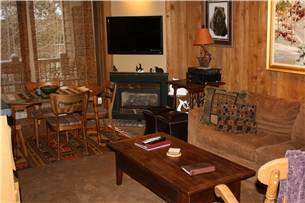 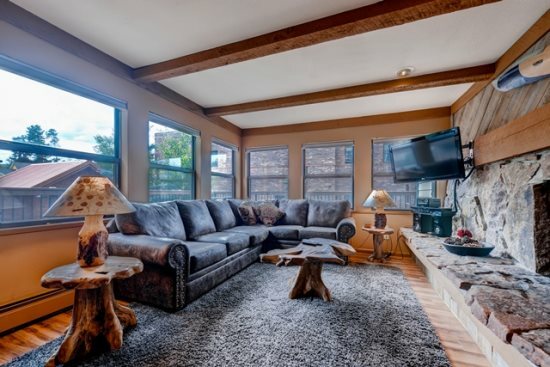 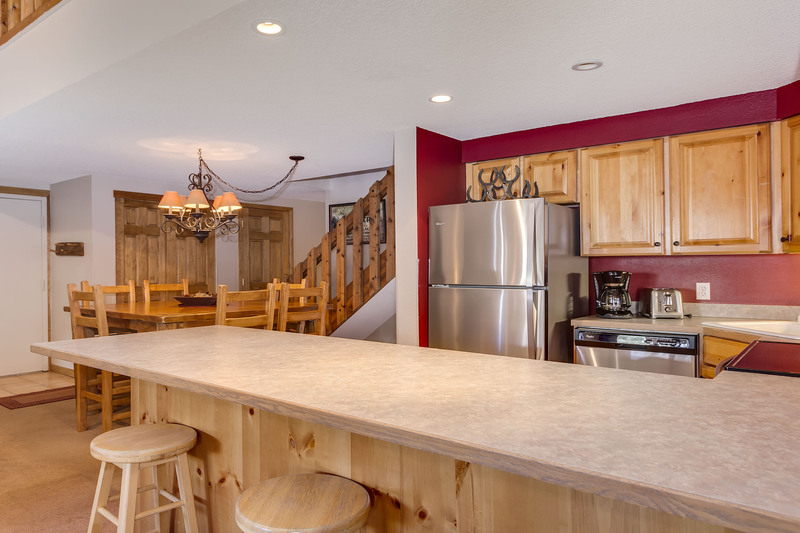 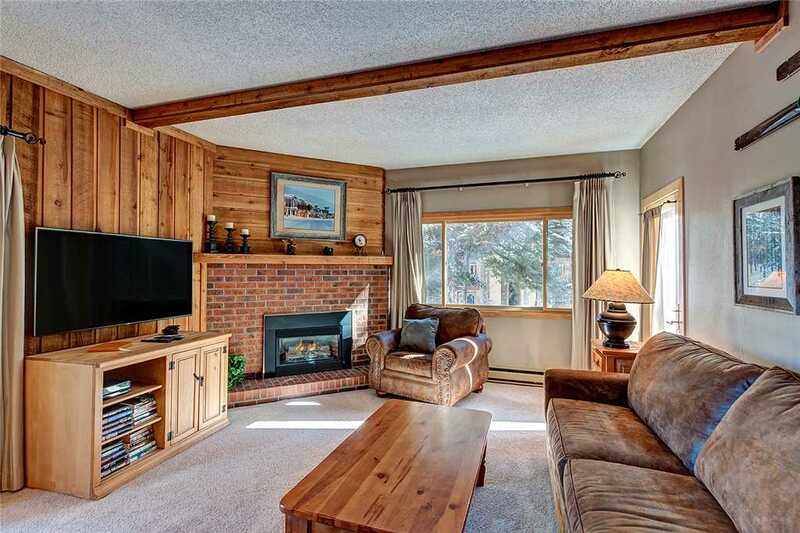 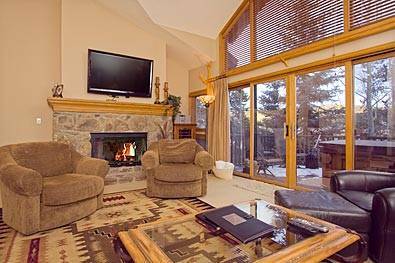 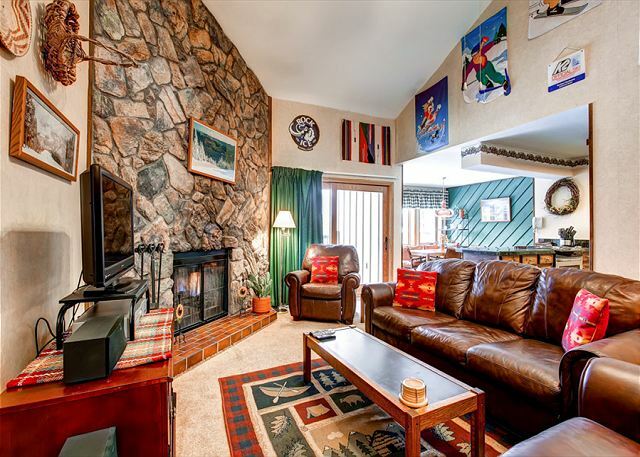 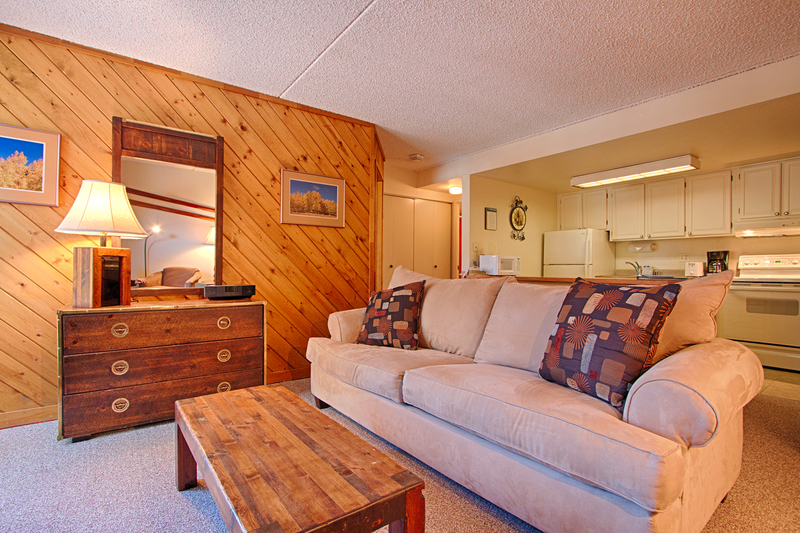 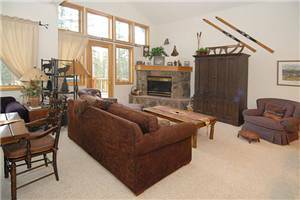 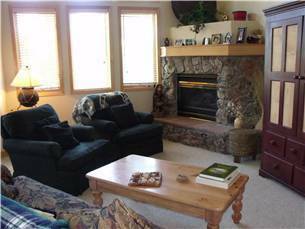 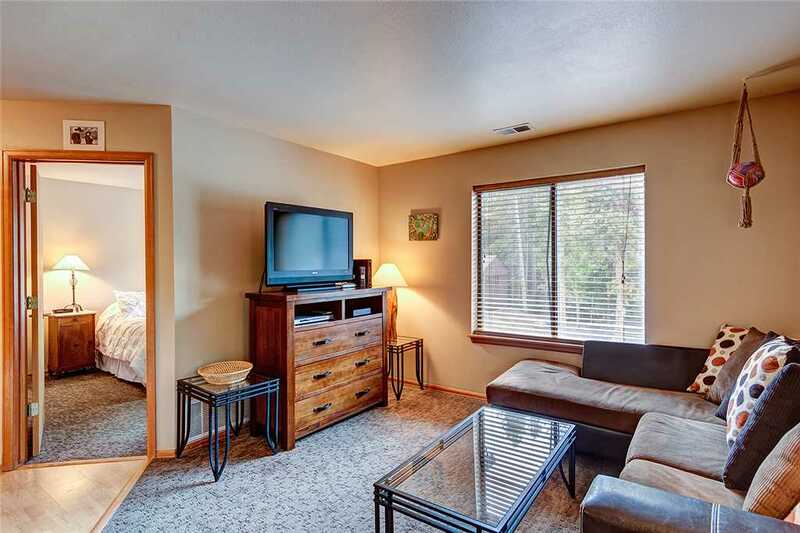 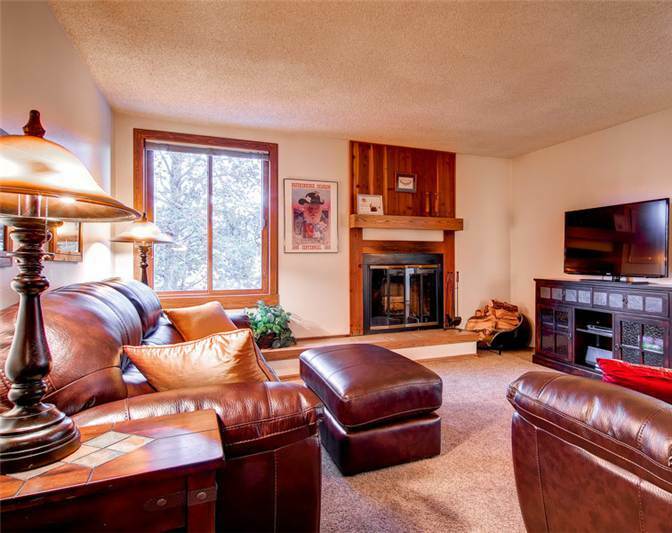 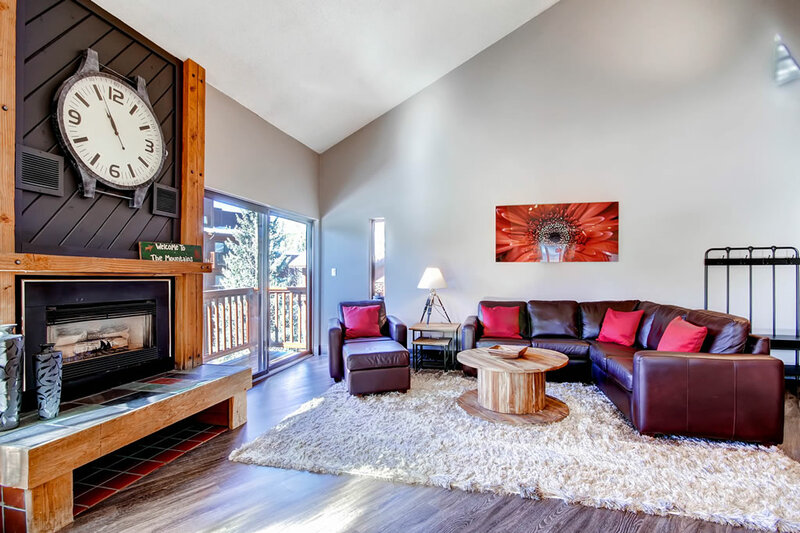 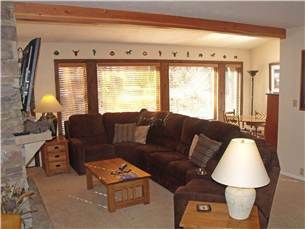 Enjoy the scenic mountain and ski-area views from the two private decks. 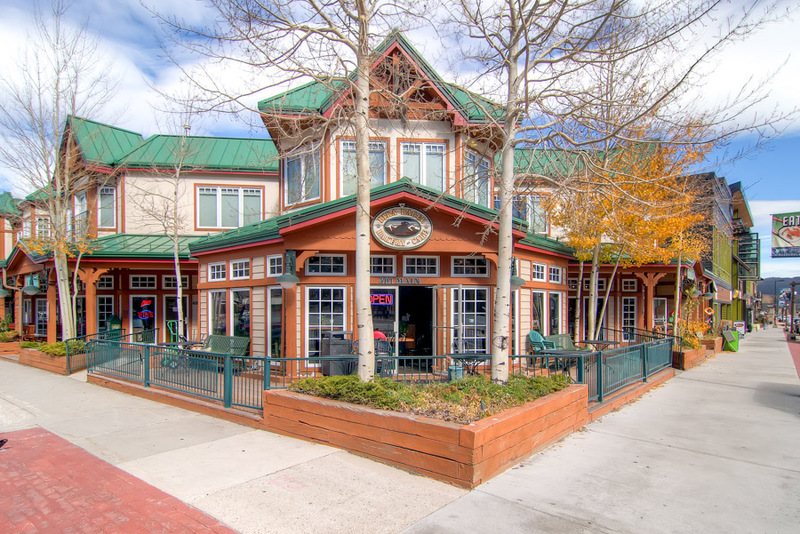 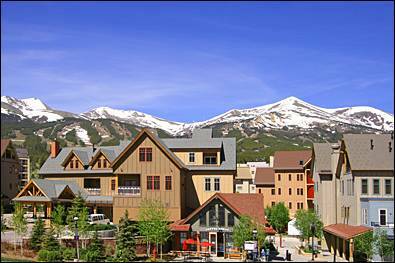 Located in the Historic District of downtown Breckenridge at the corner of French Street and Adams Ave. 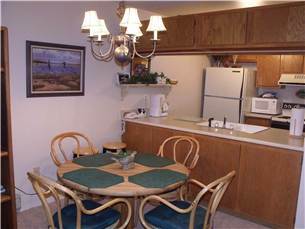 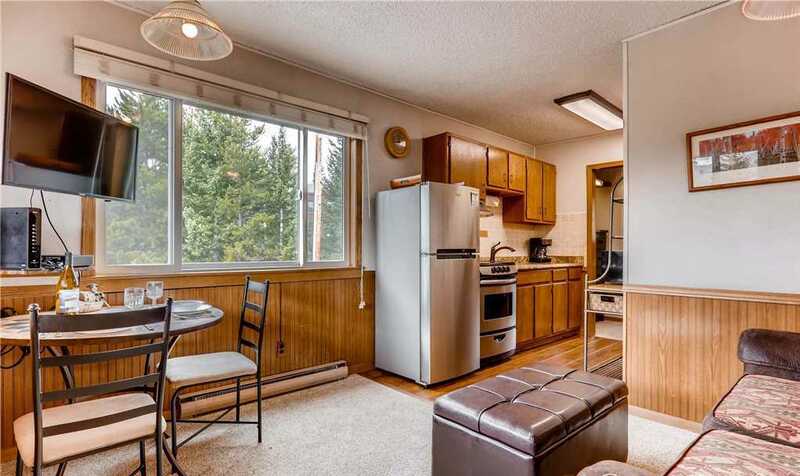 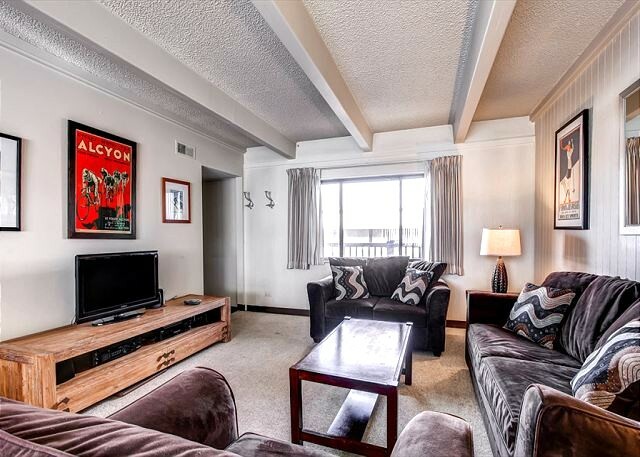 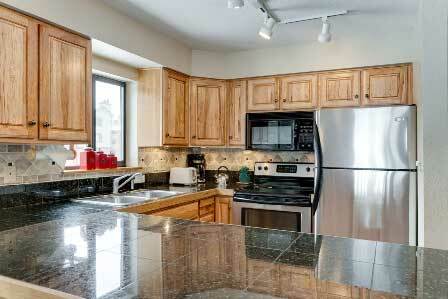 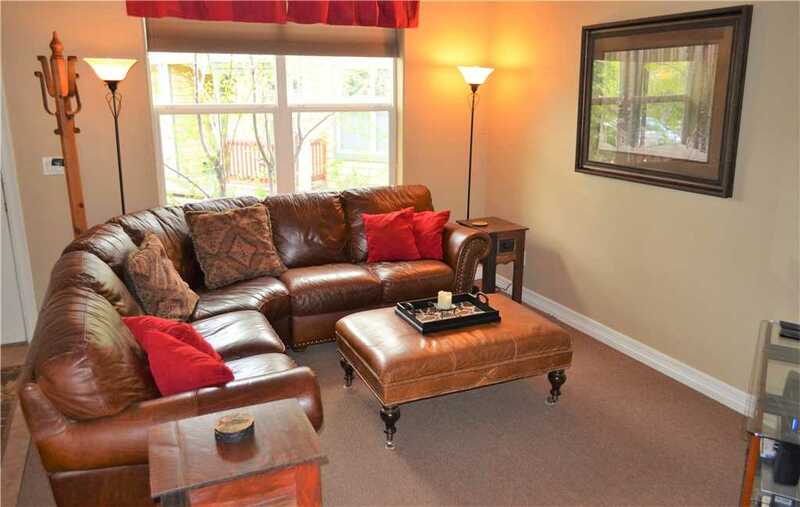 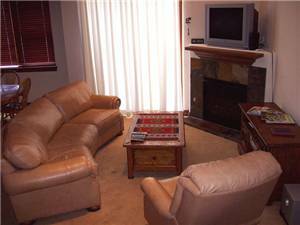 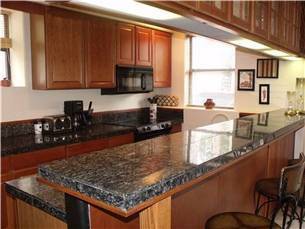 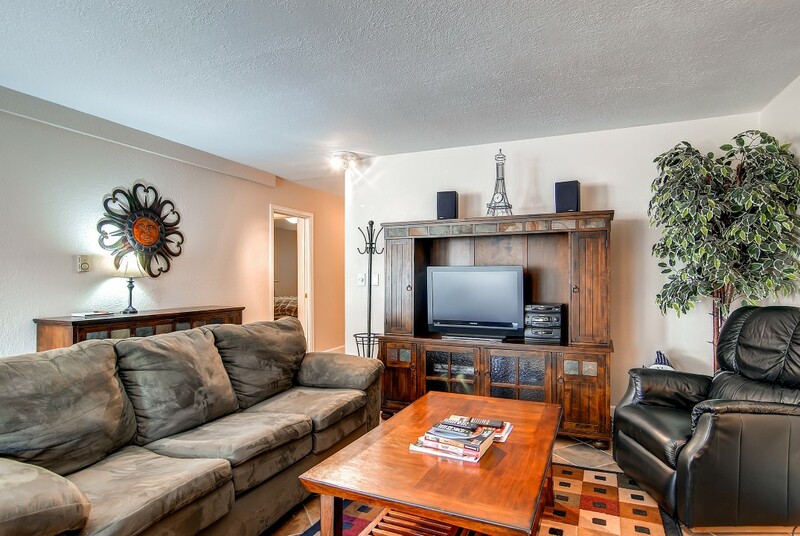 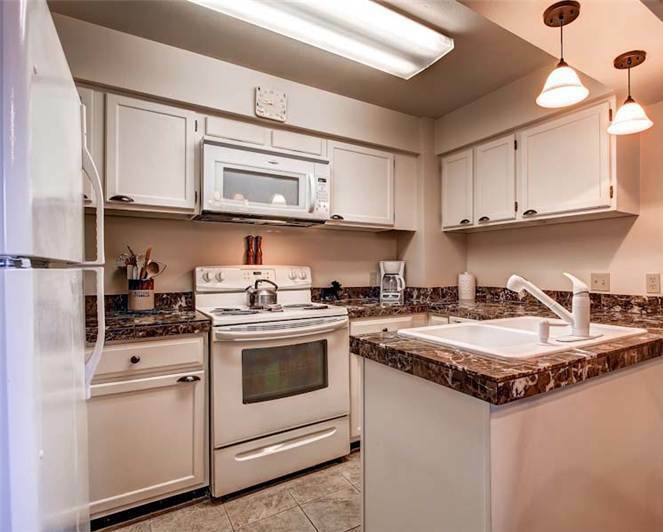 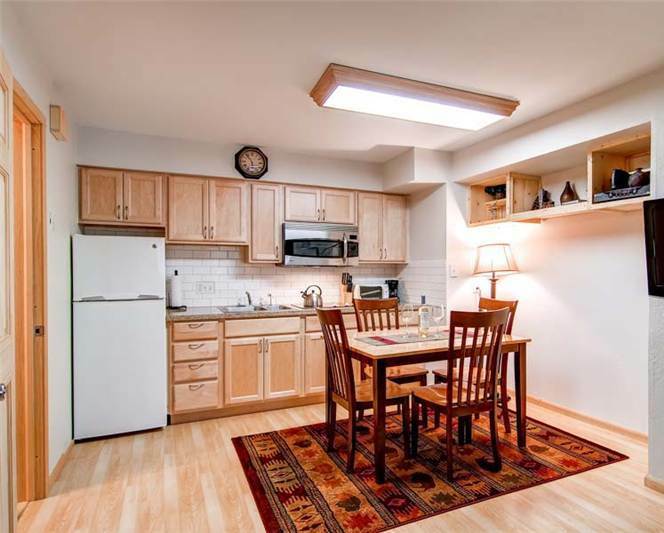 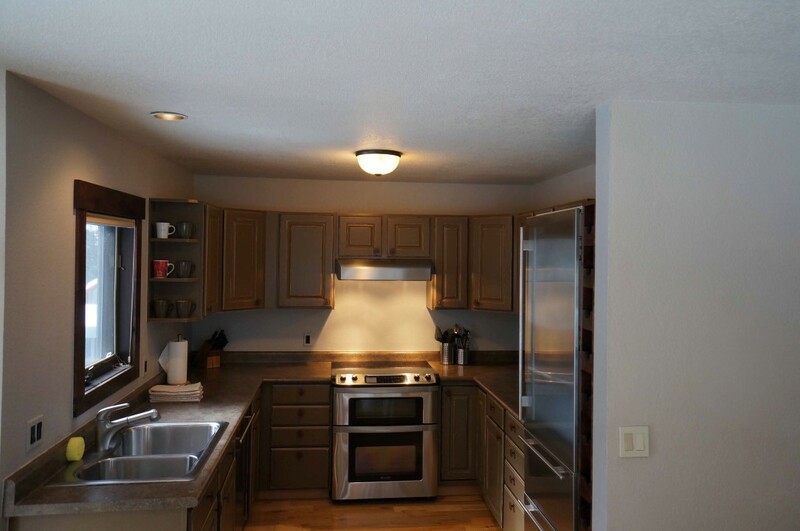 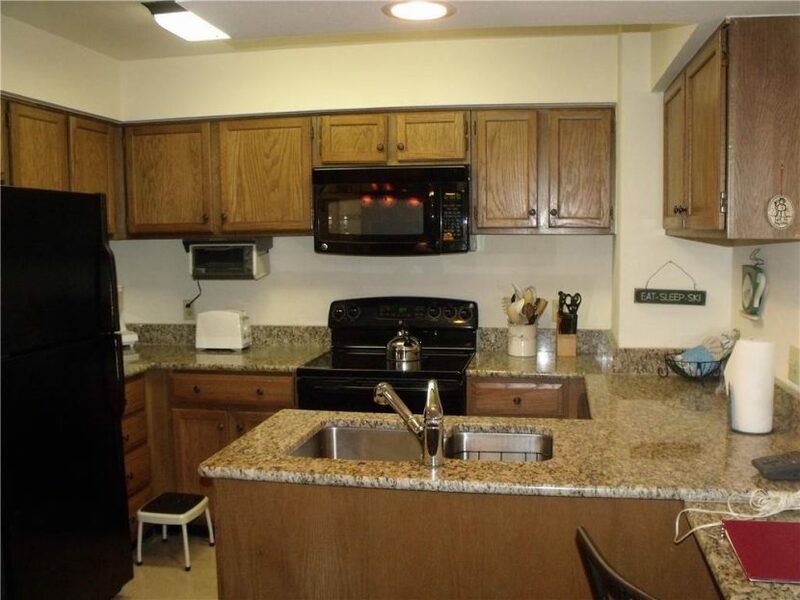 Easily walk 2 minutes to the shops & restaurants on Main Street. 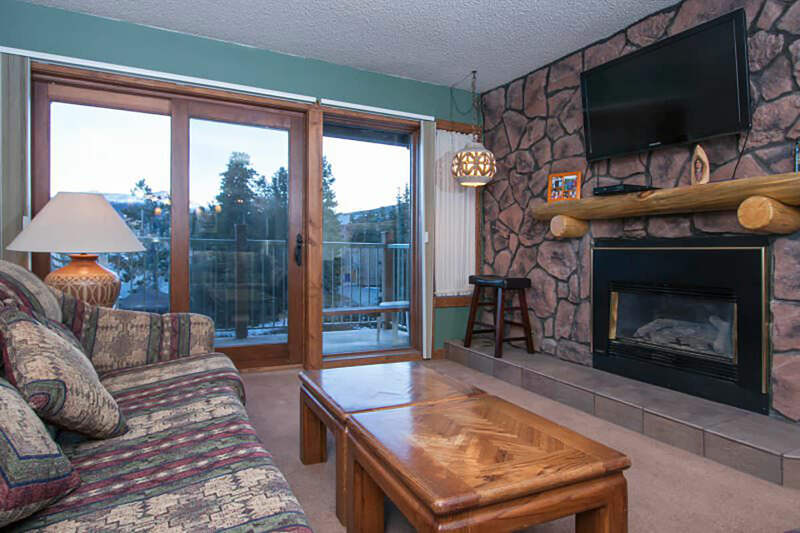 Catch a shuttle for a short ride to the slopes. 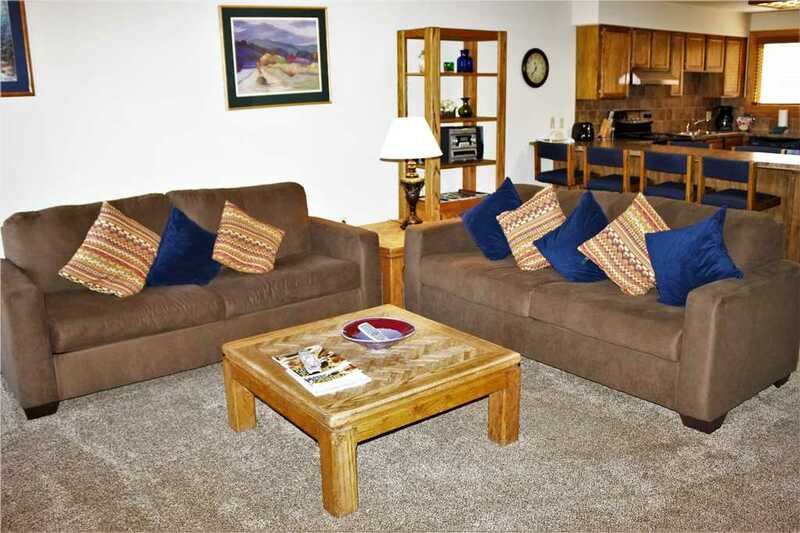 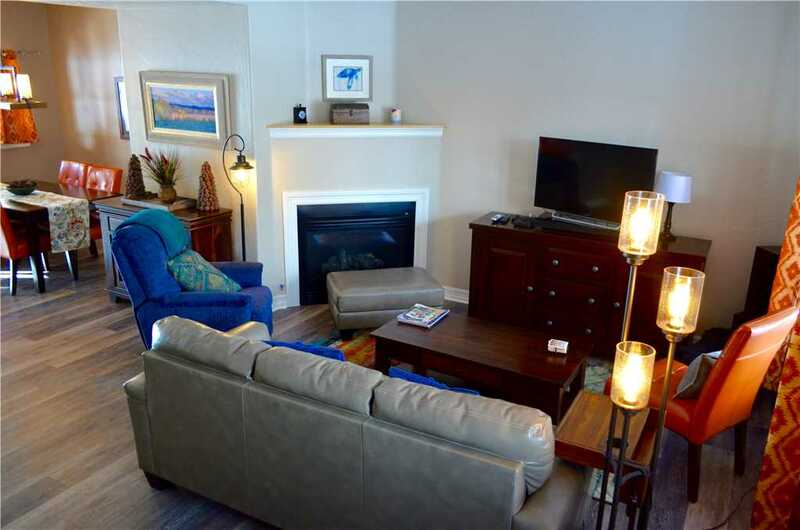 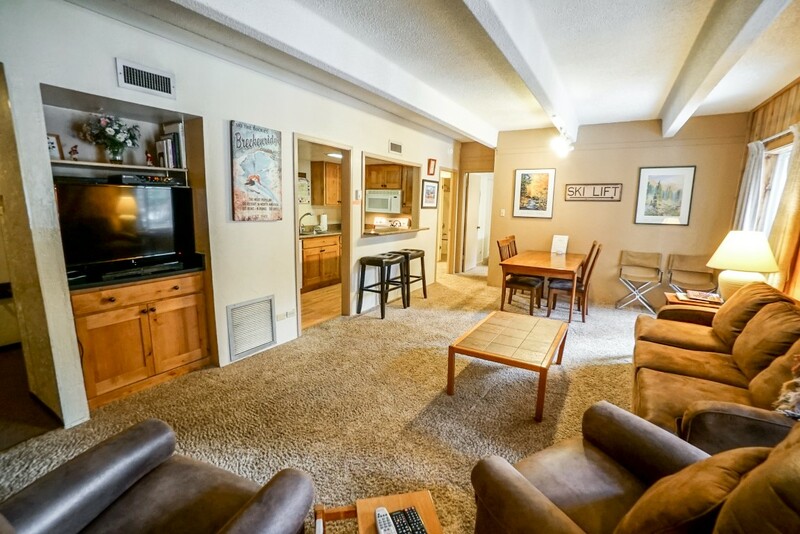 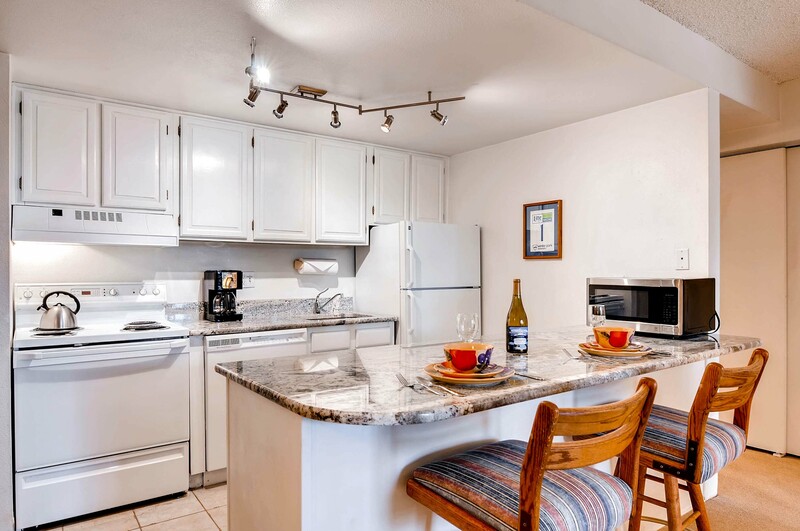 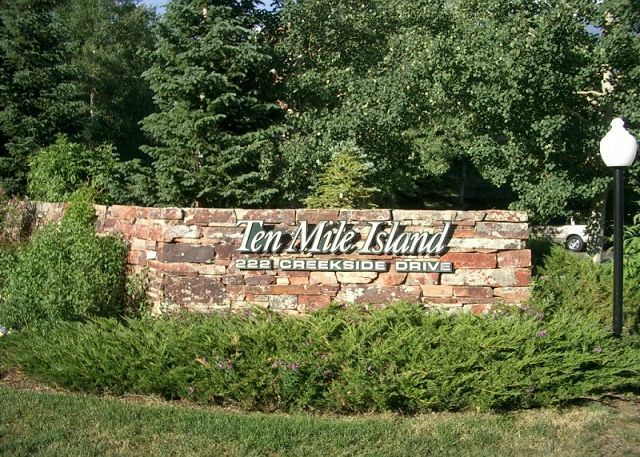 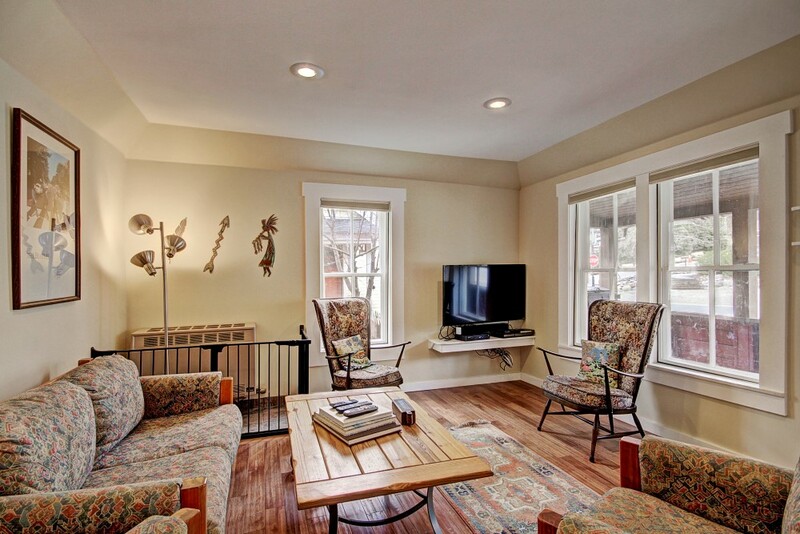 Complimentary shuttle service is included with this property and the town’s free shuttle stops right out front as well. 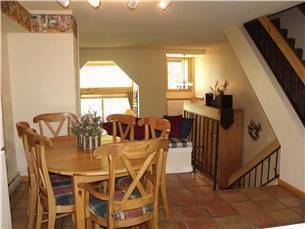 *Note: There is a tenant who lives in the basement of this home with a separate entrance and no access to the upper floors.